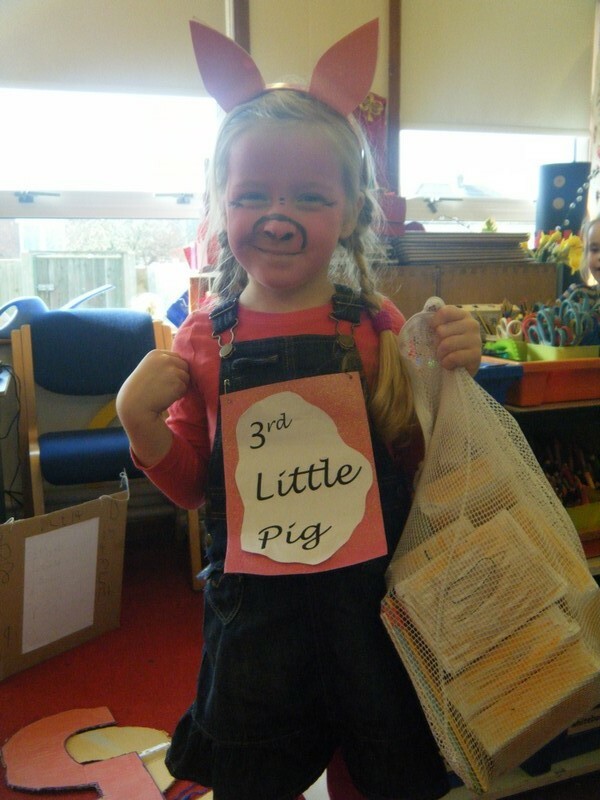 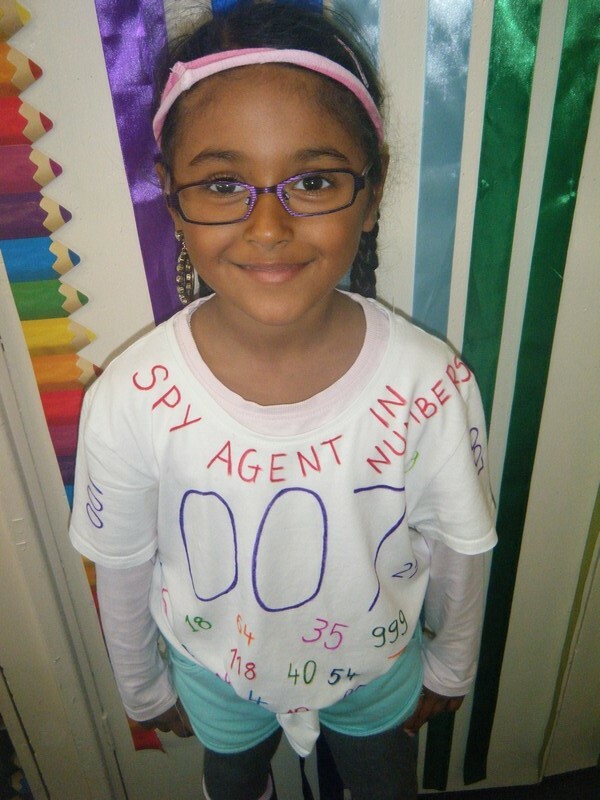 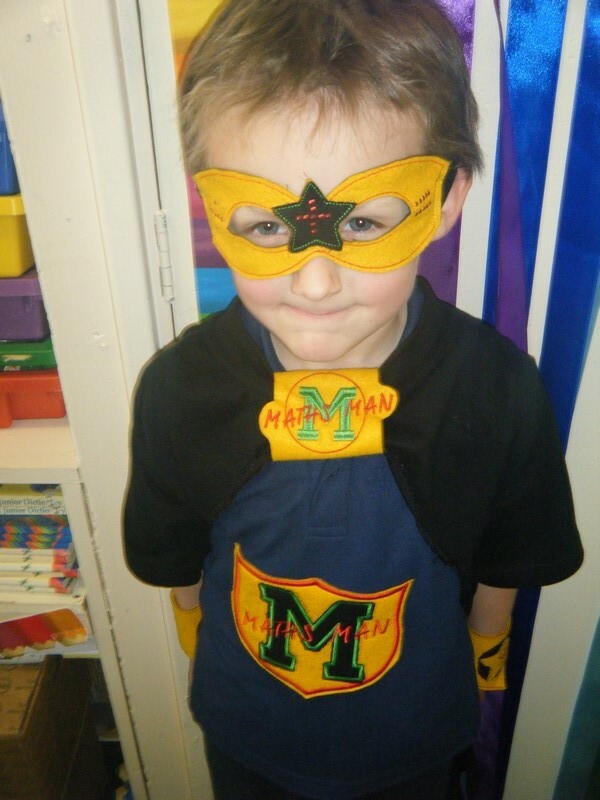 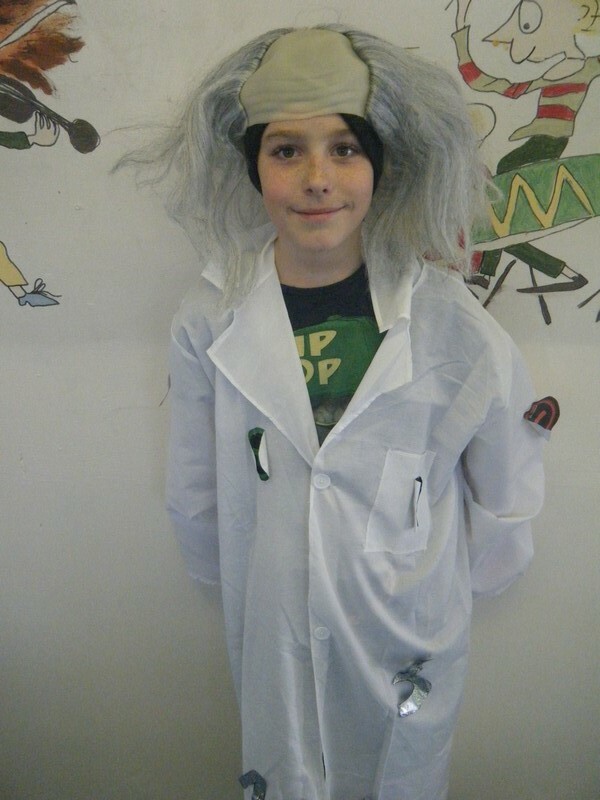 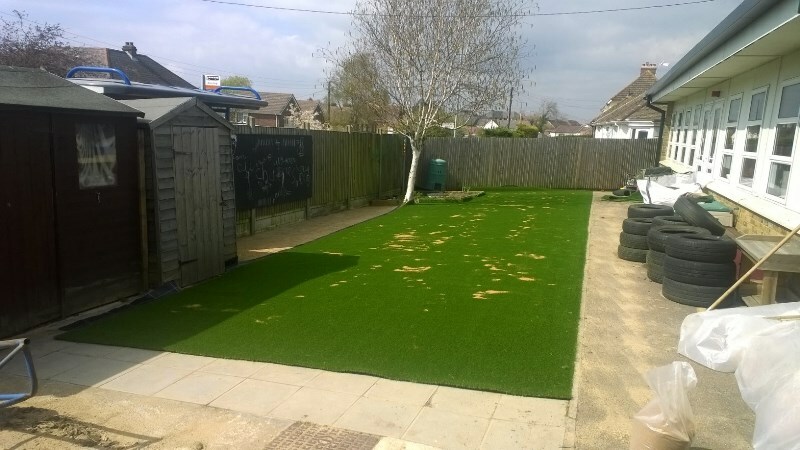 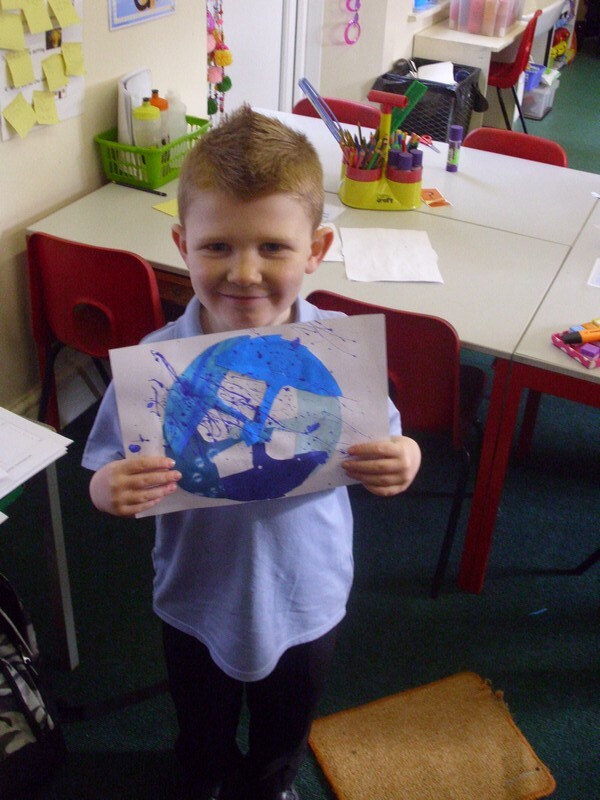 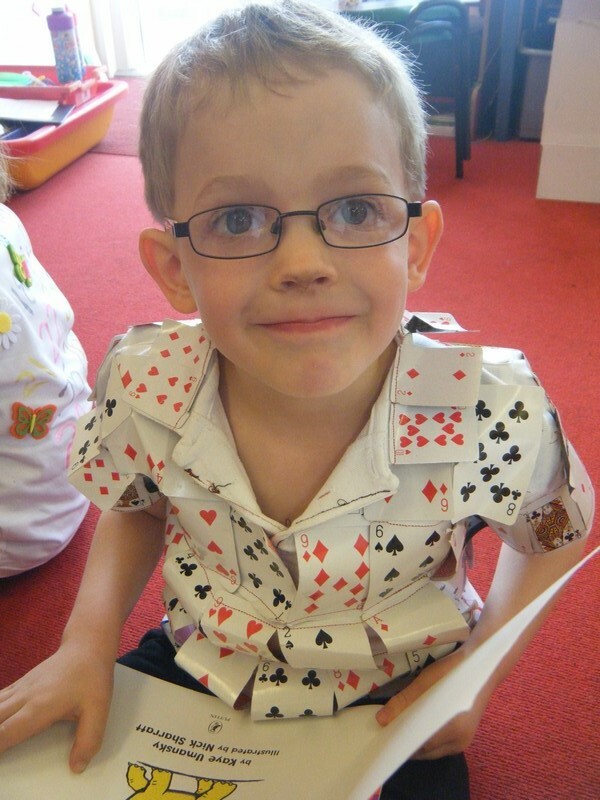 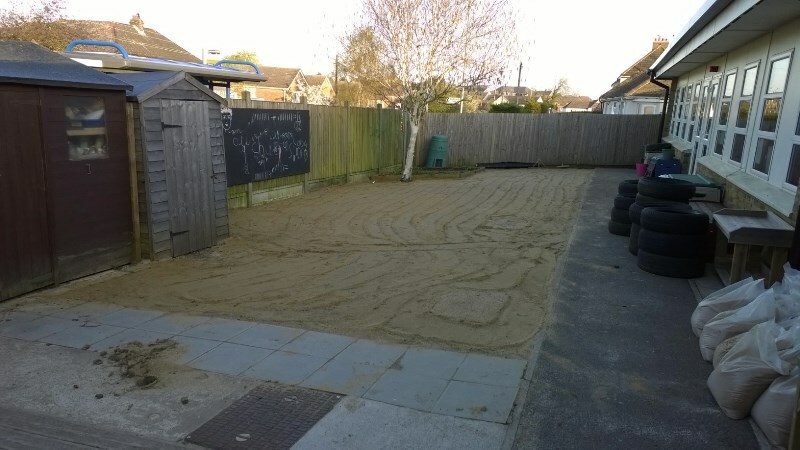 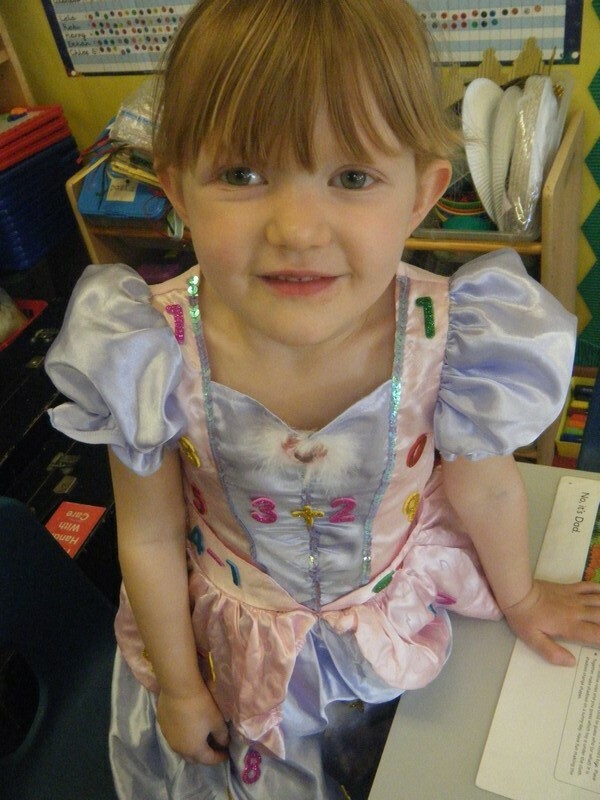 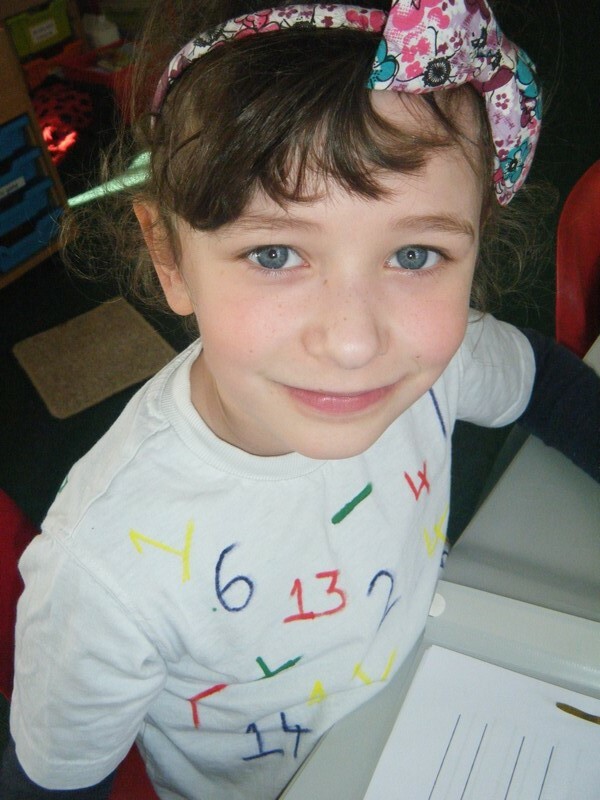 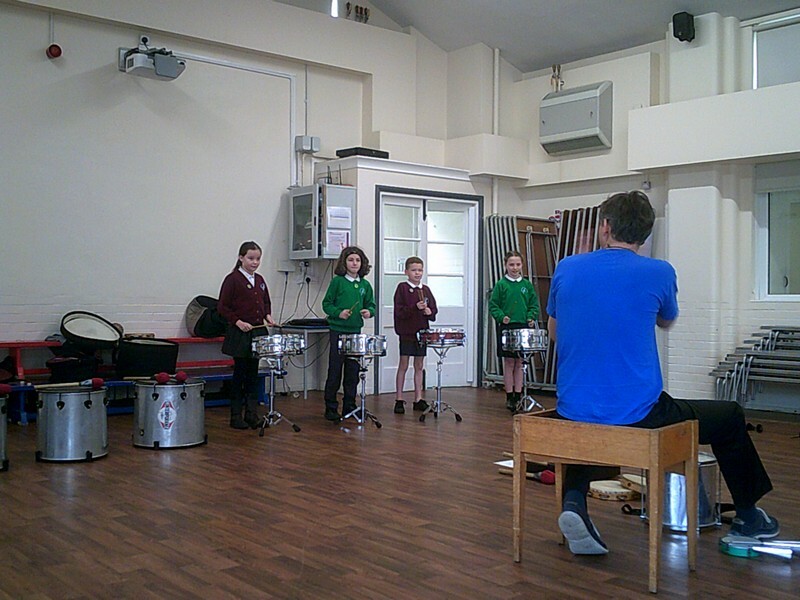 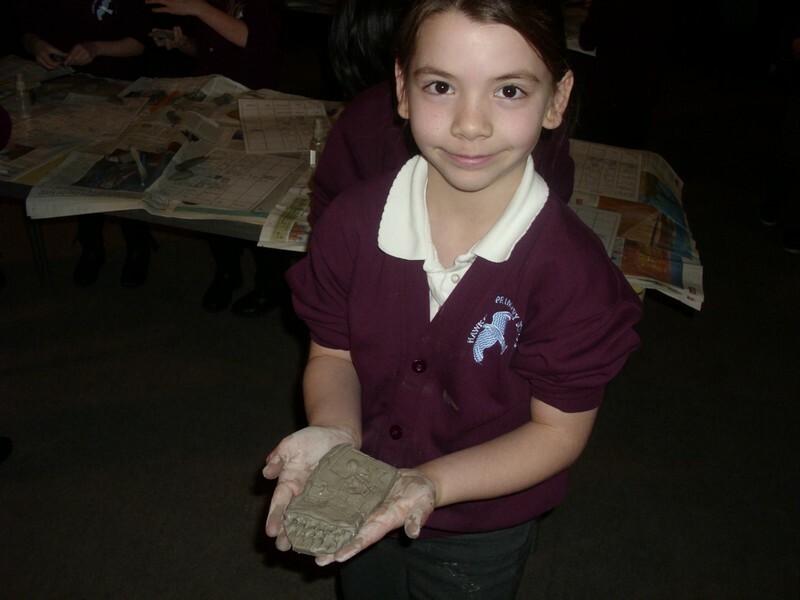 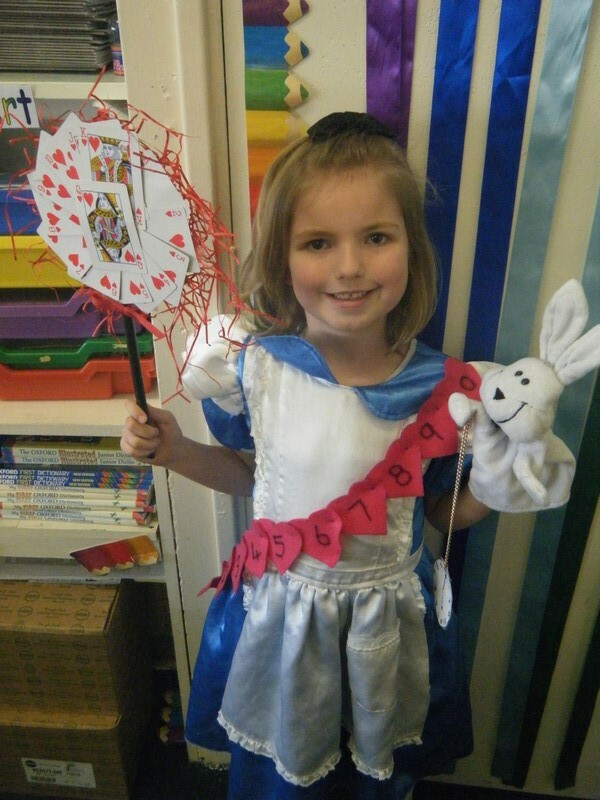 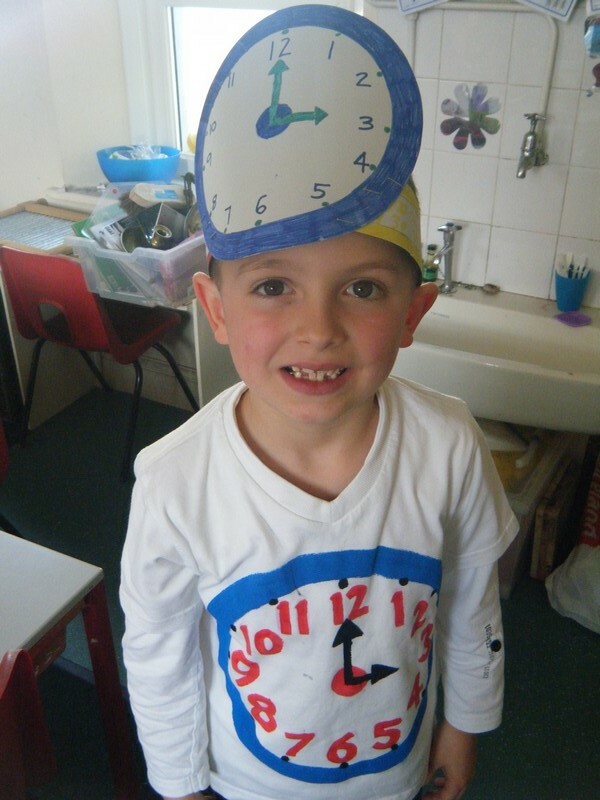 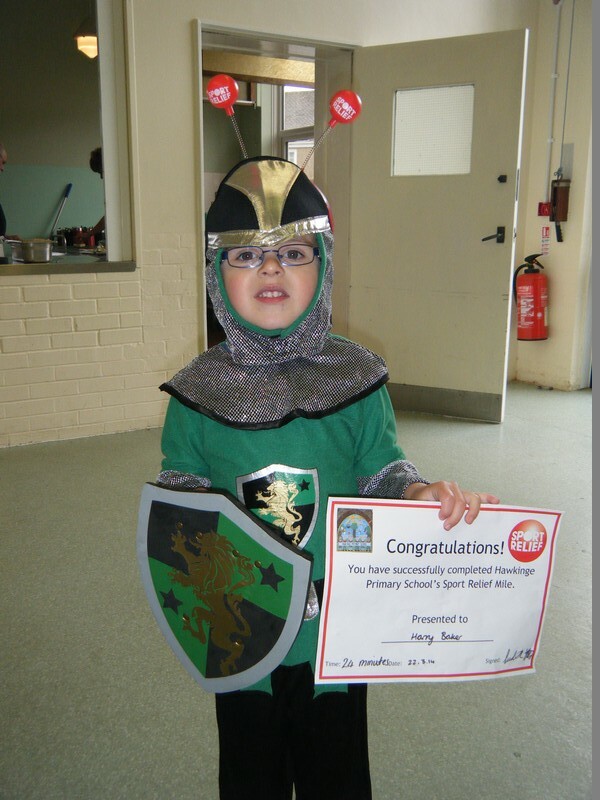 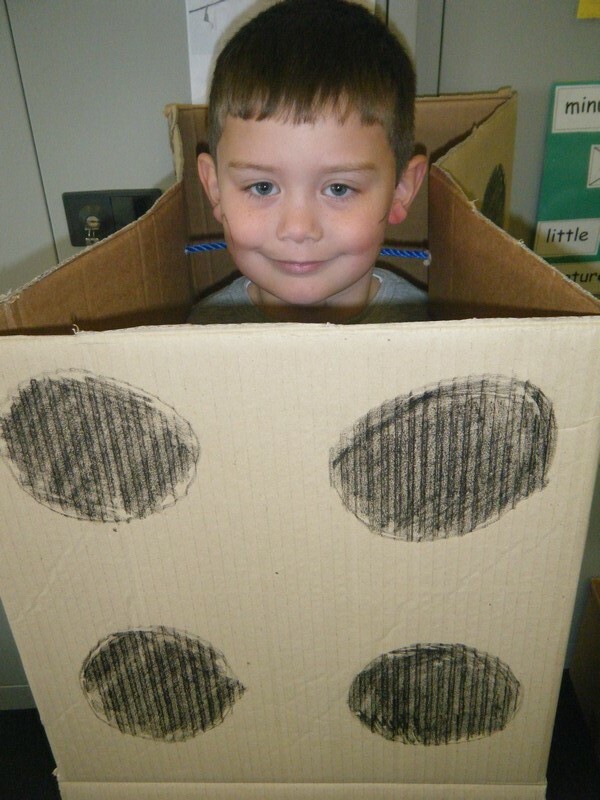 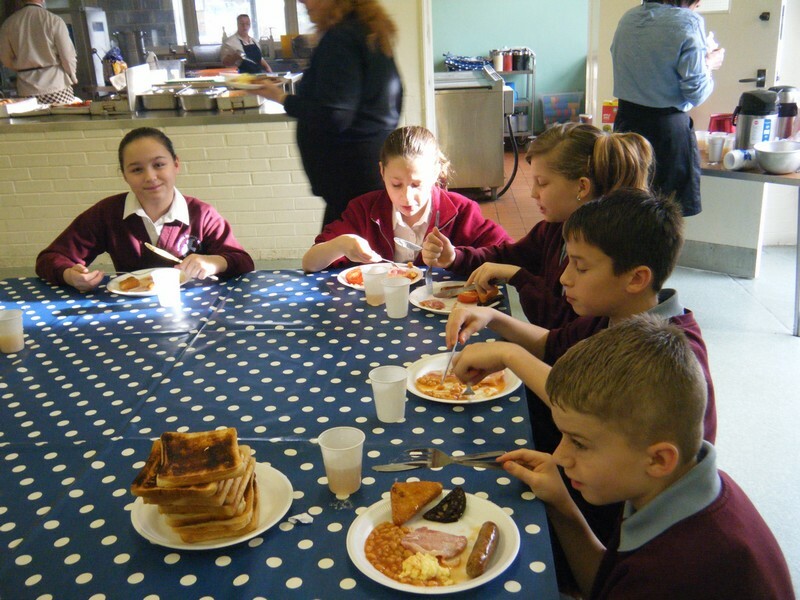 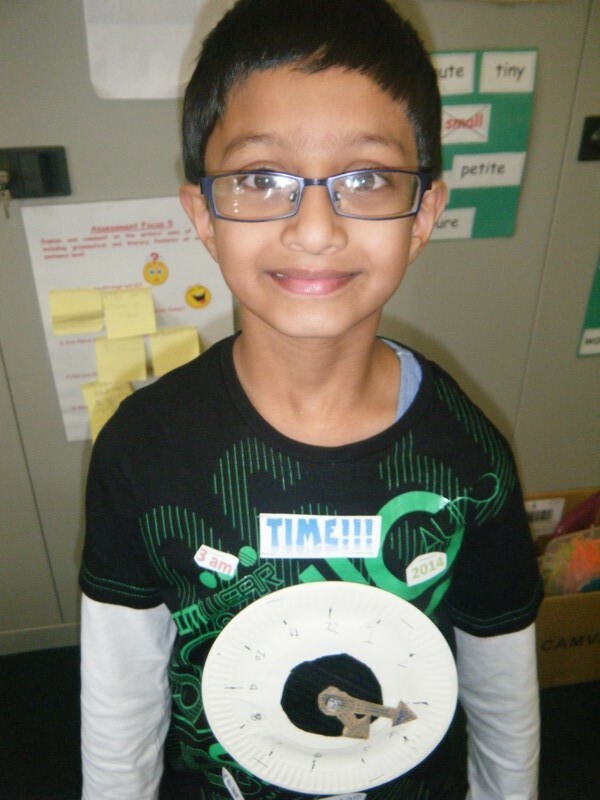 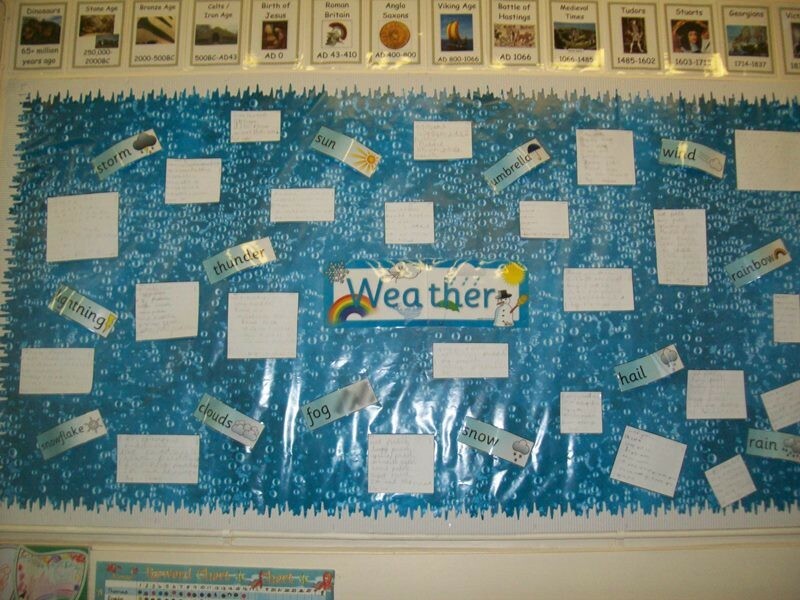 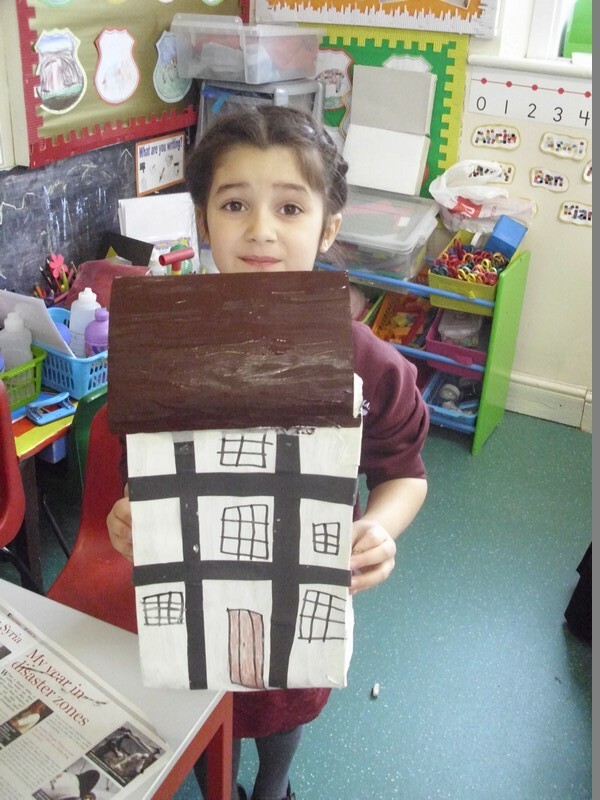 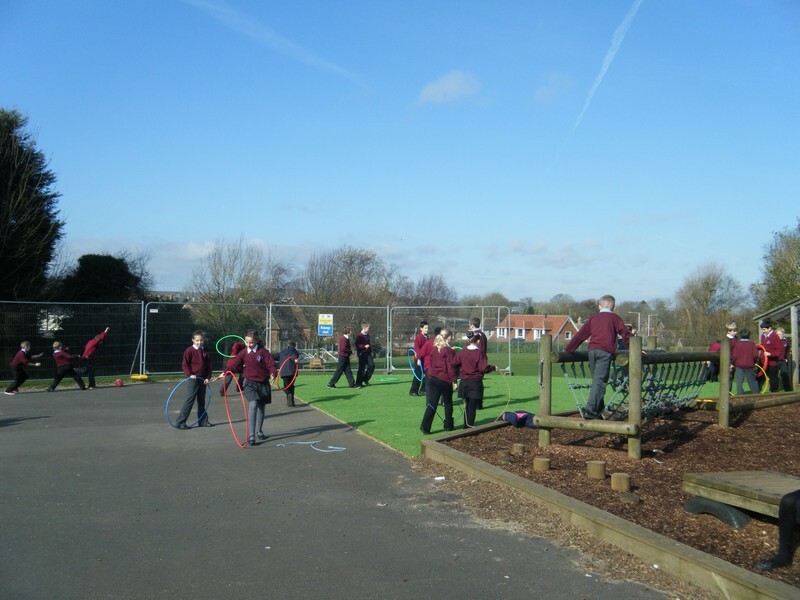 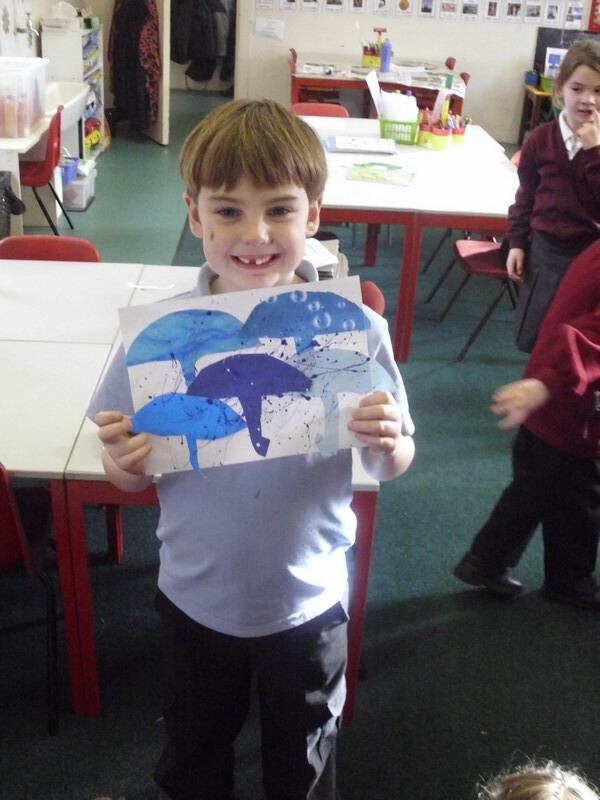 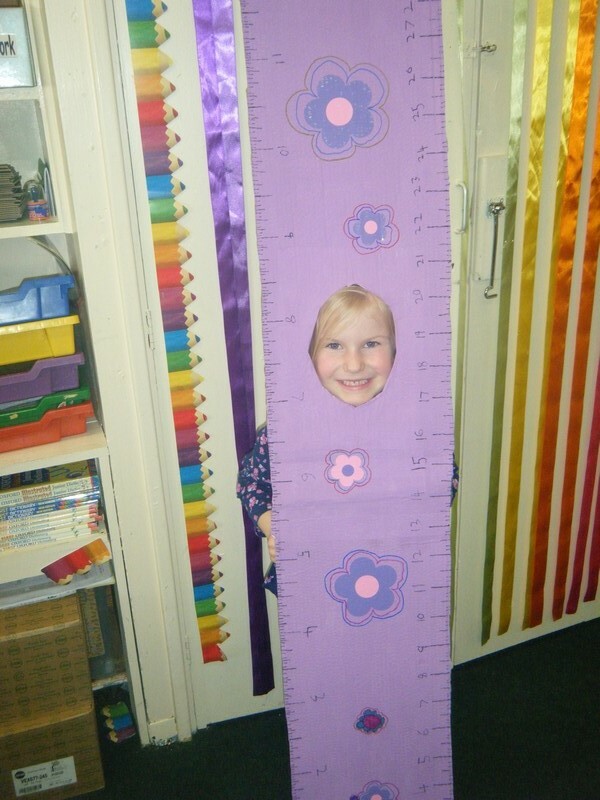 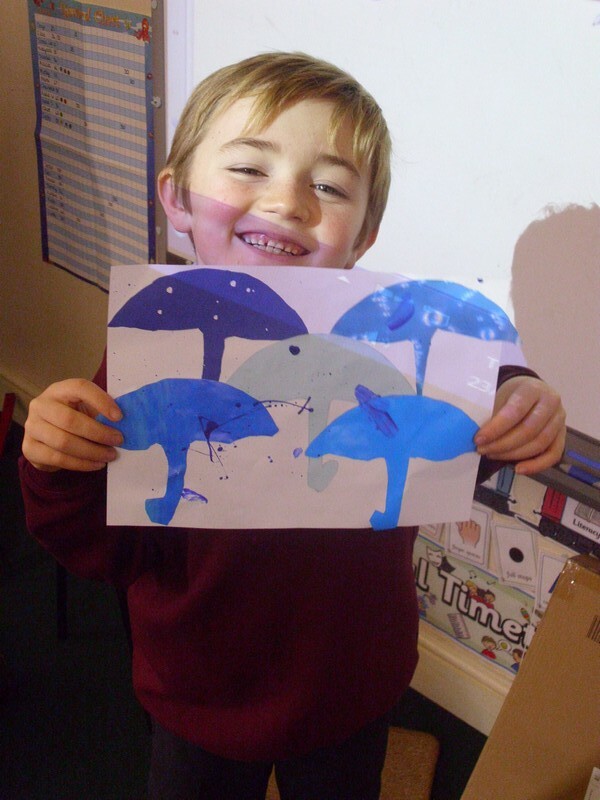 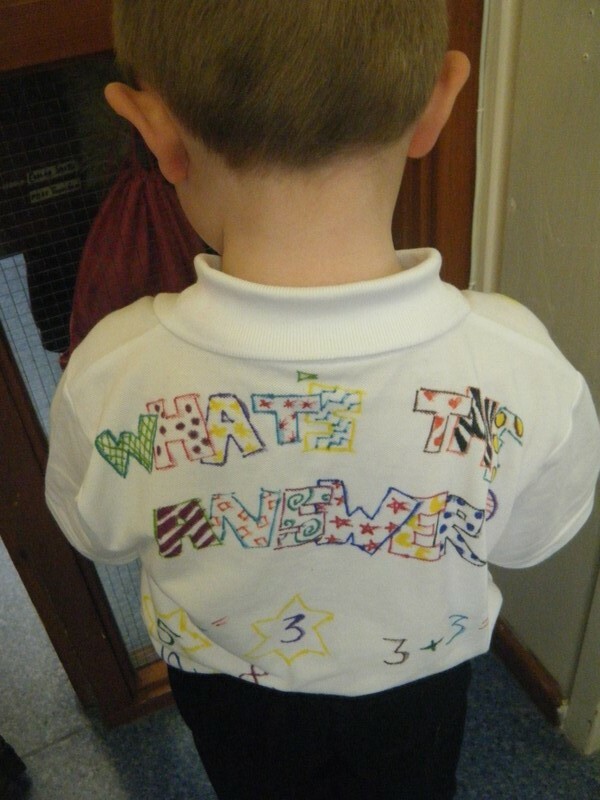 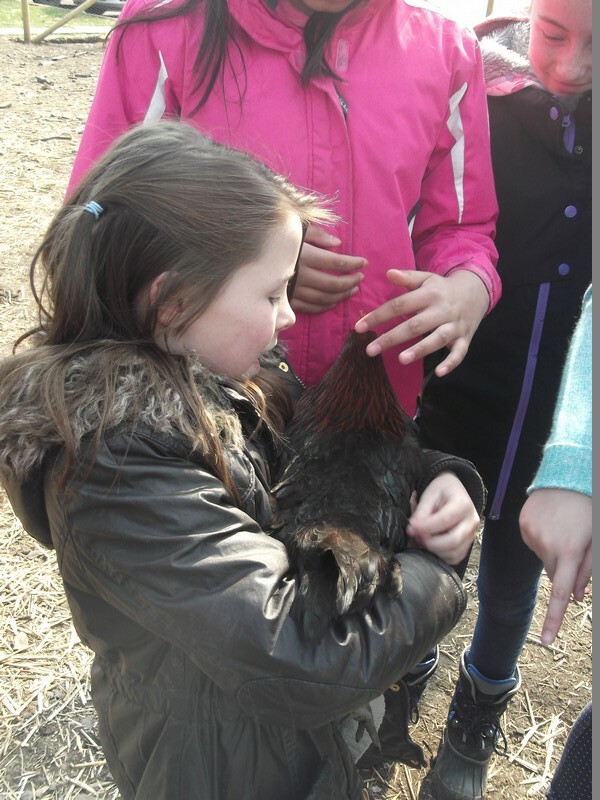 Here are some photos of some of the wonderful things that took place at our school in Spring 2014! 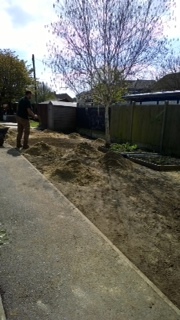 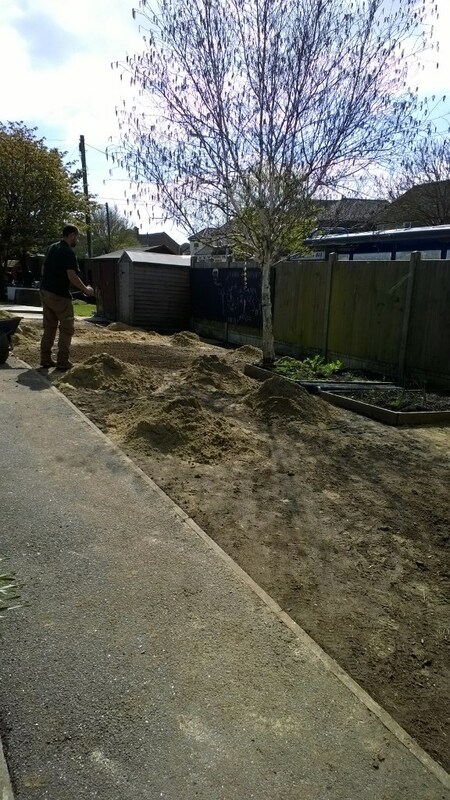 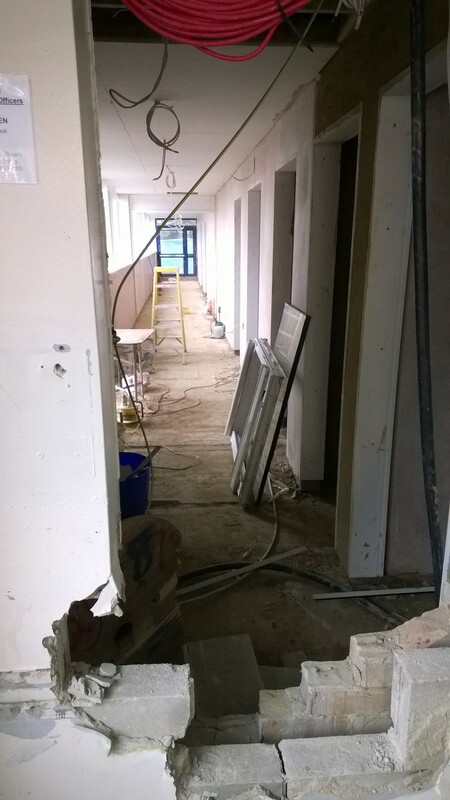 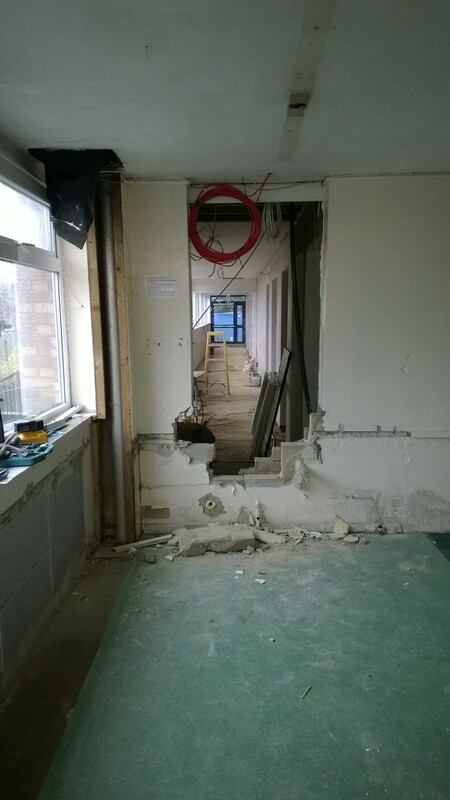 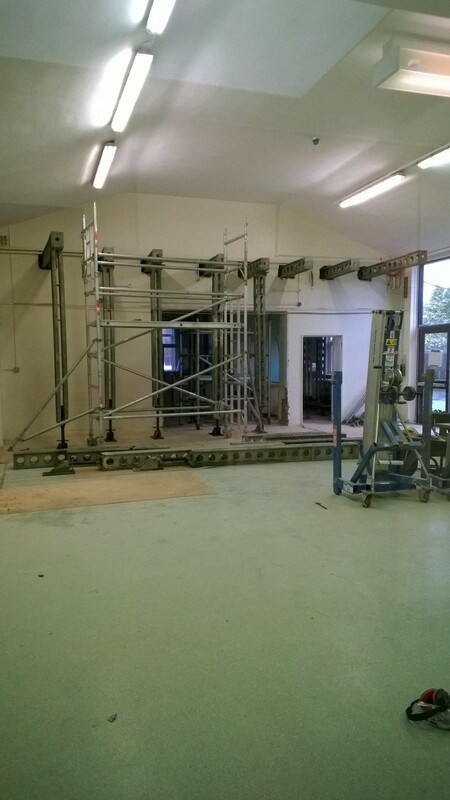 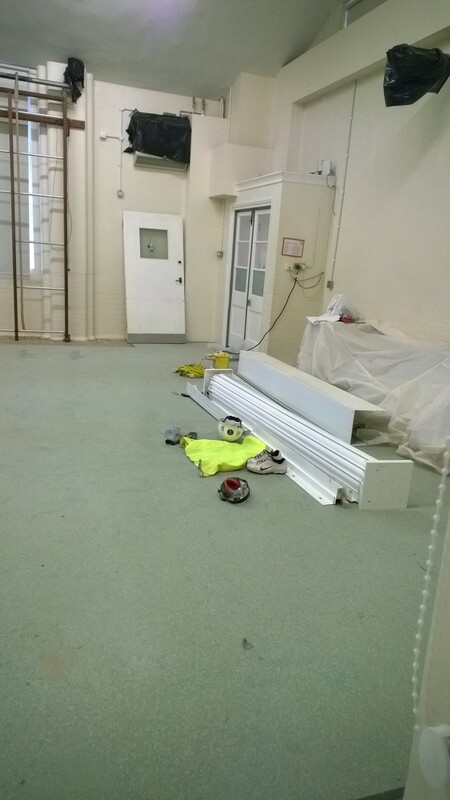 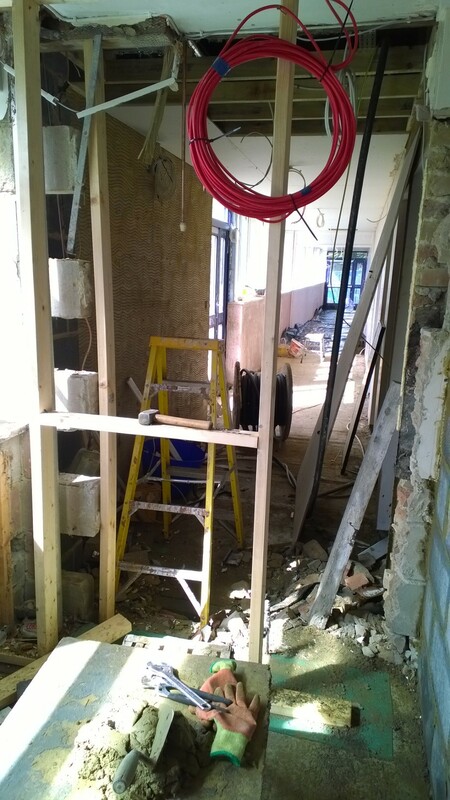 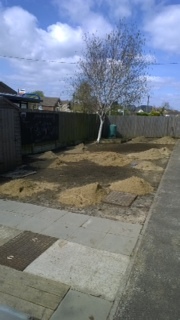 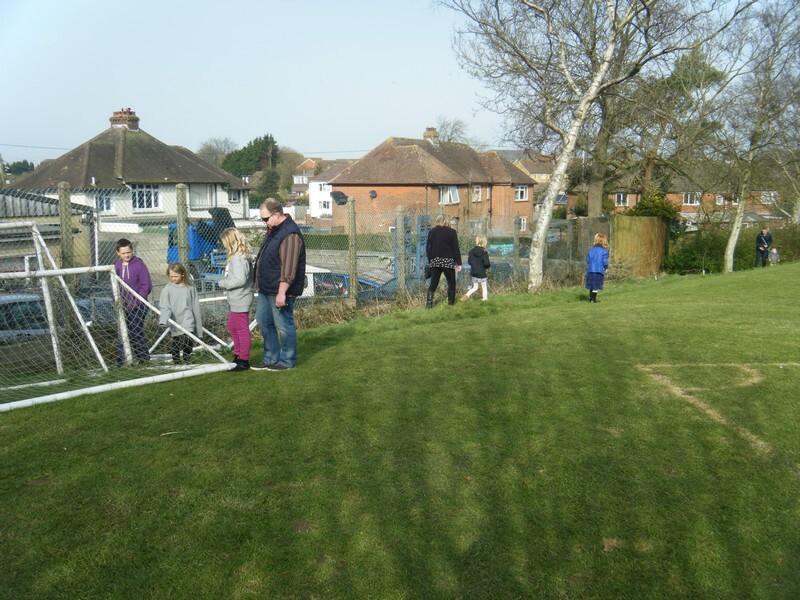 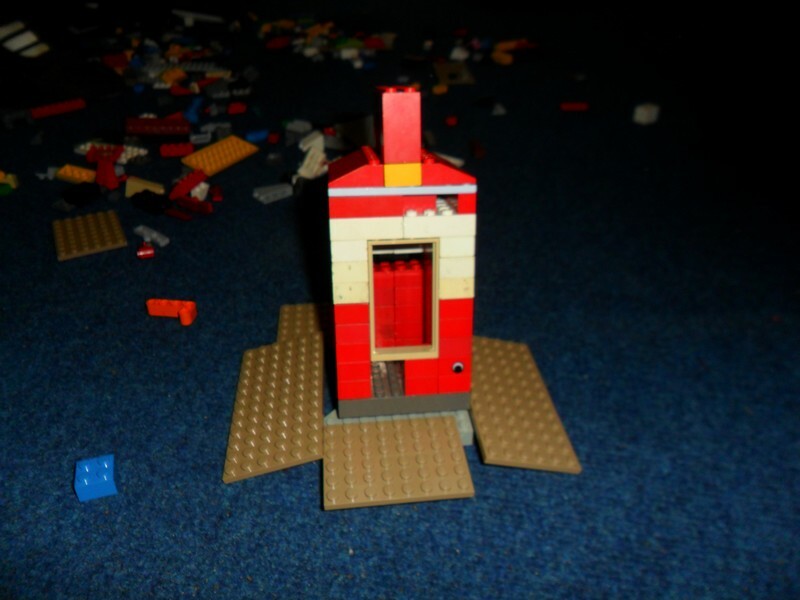 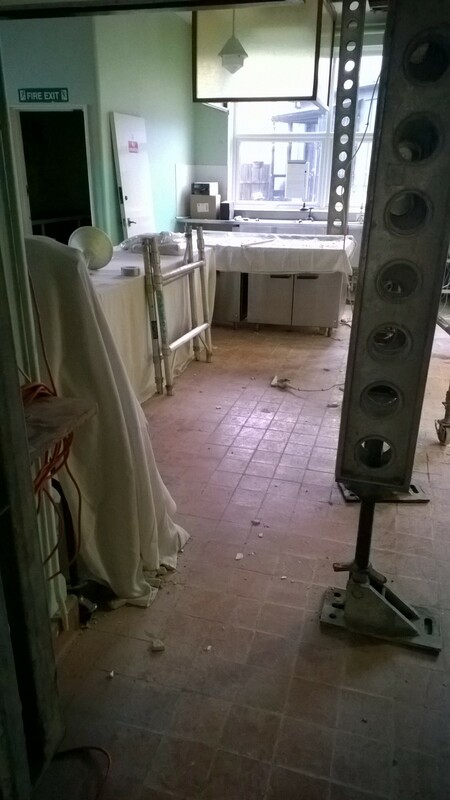 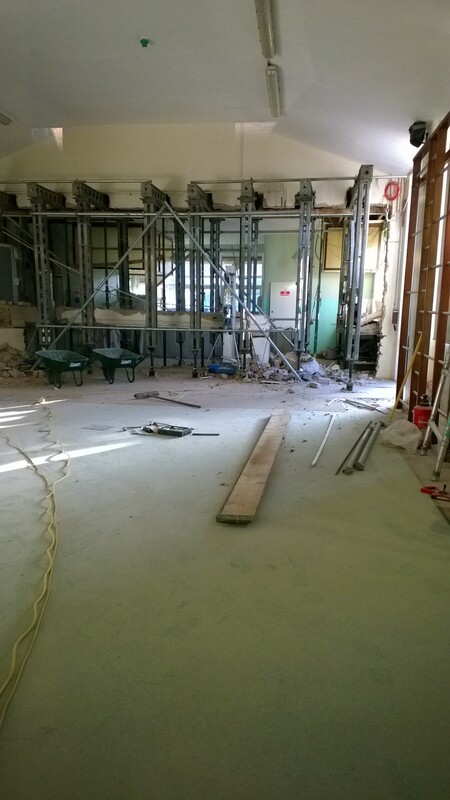 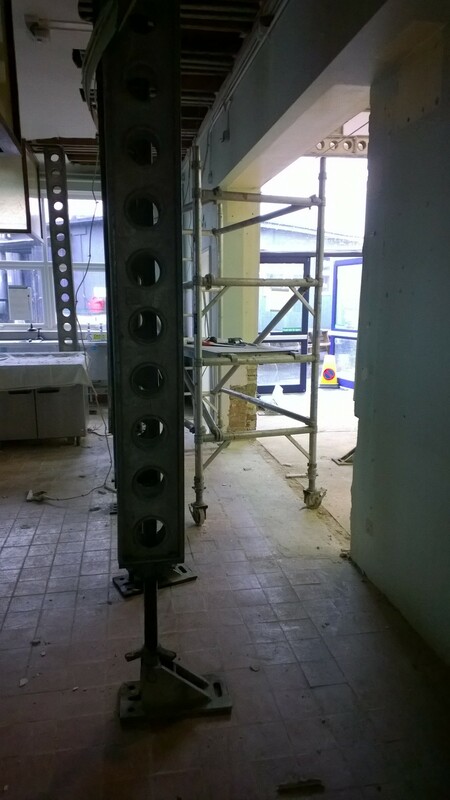 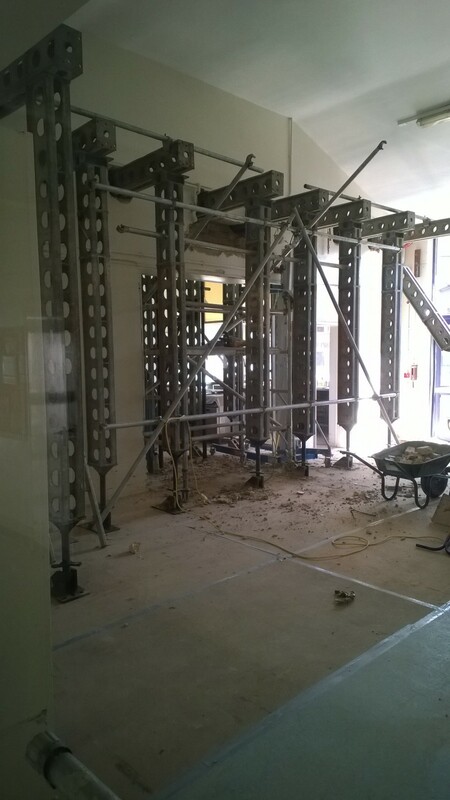 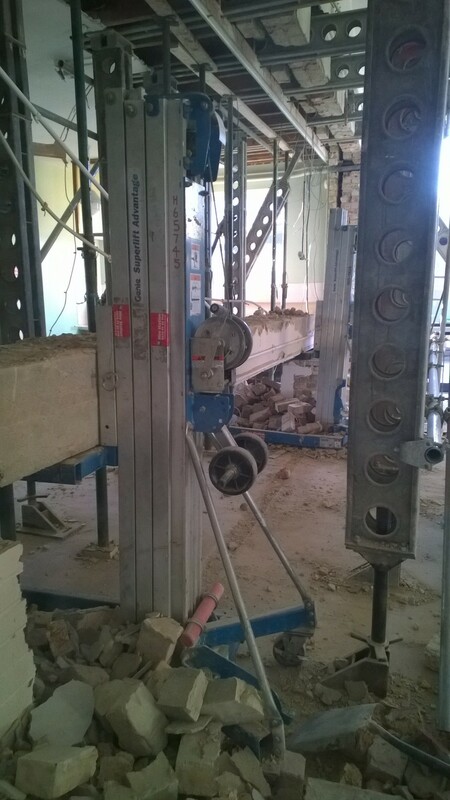 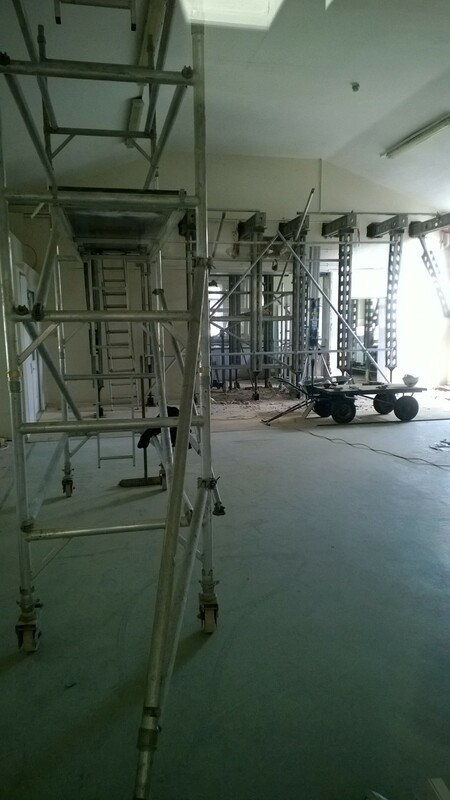 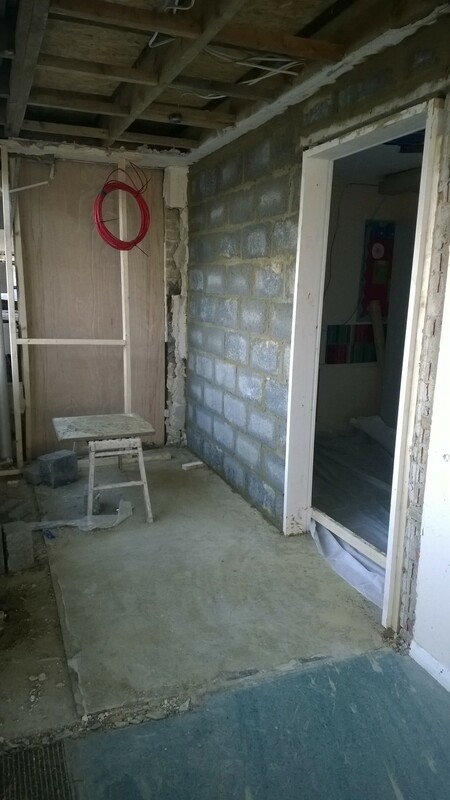 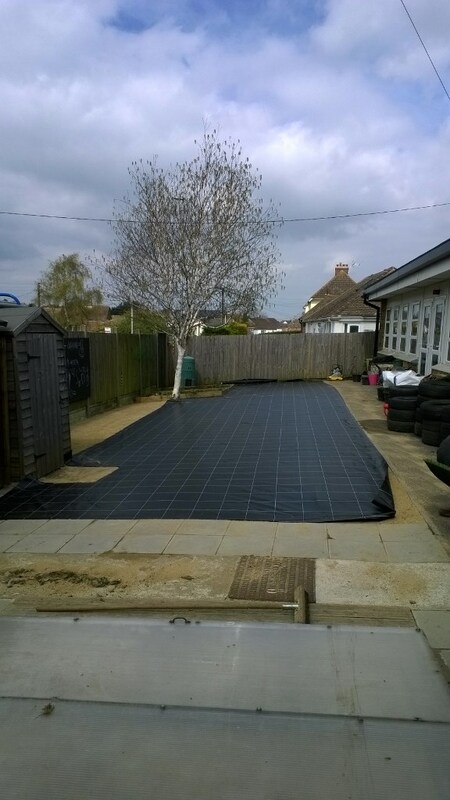 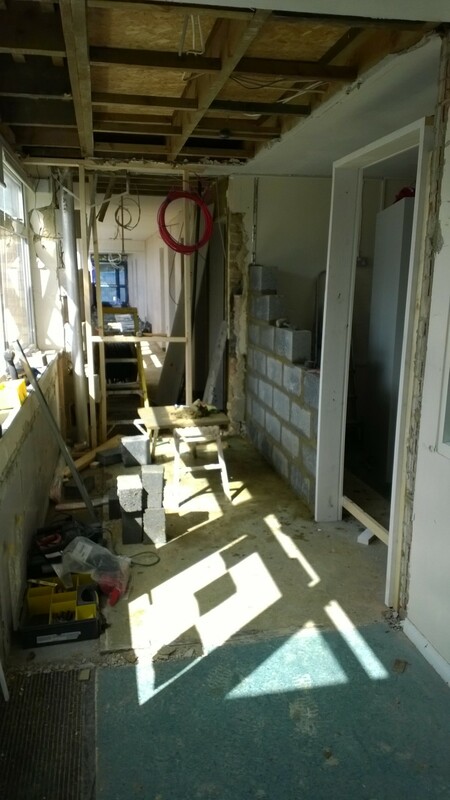 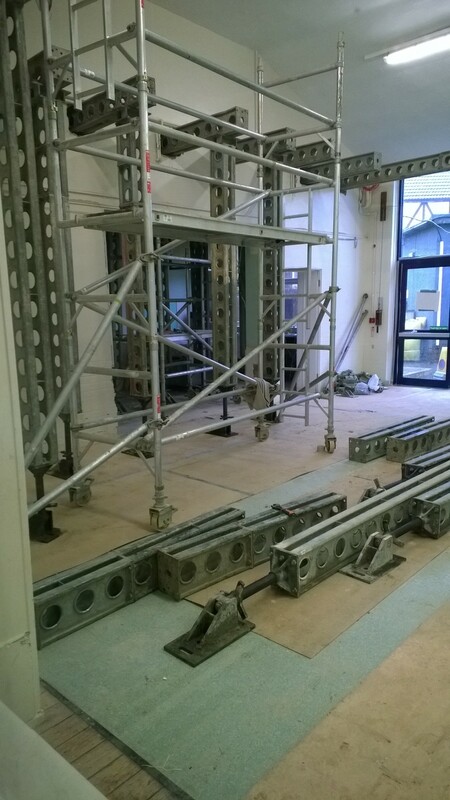 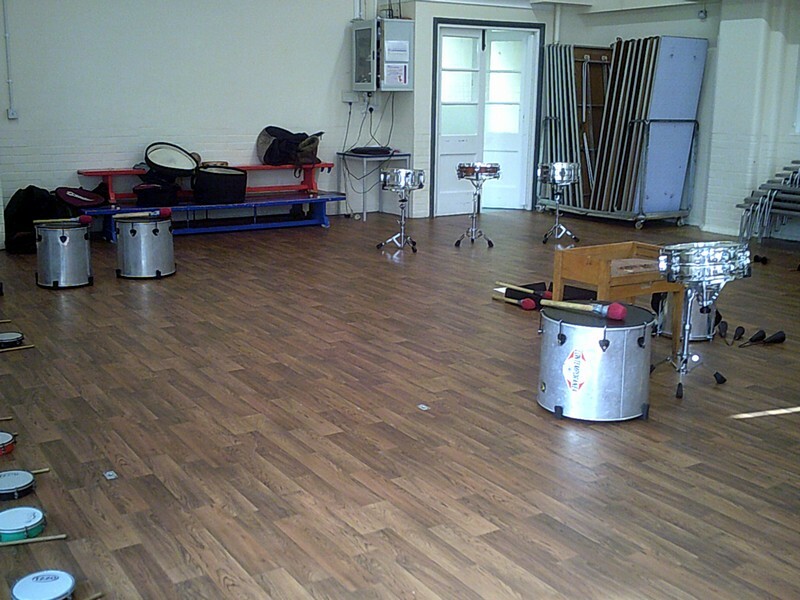 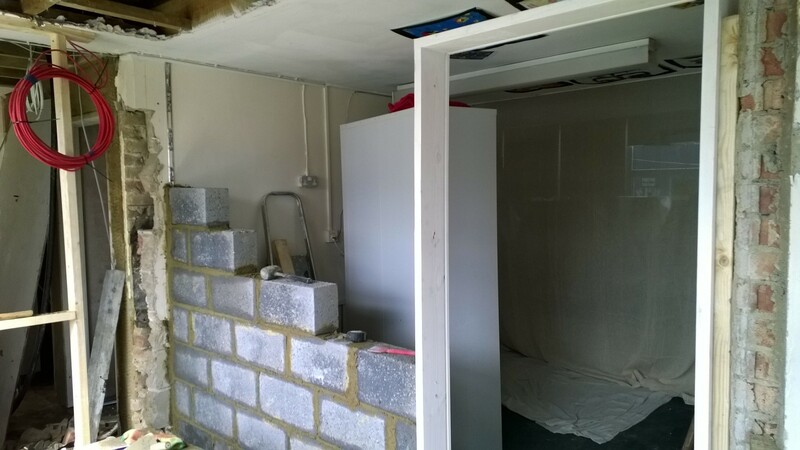 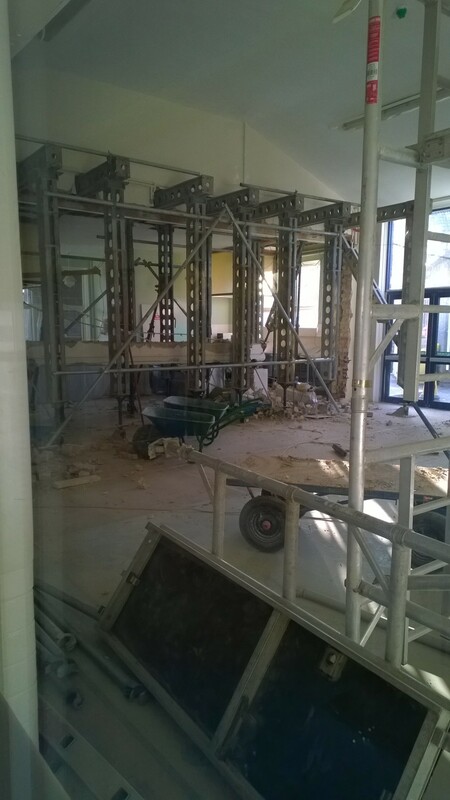 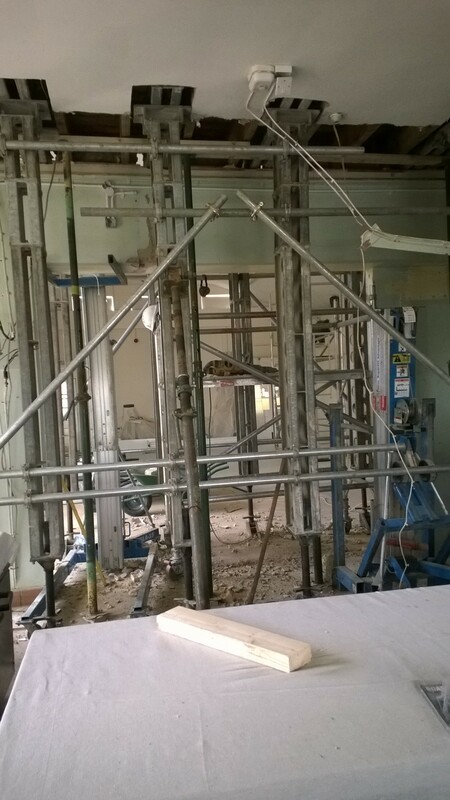 Photos of building work taking place in school over the Easter break! 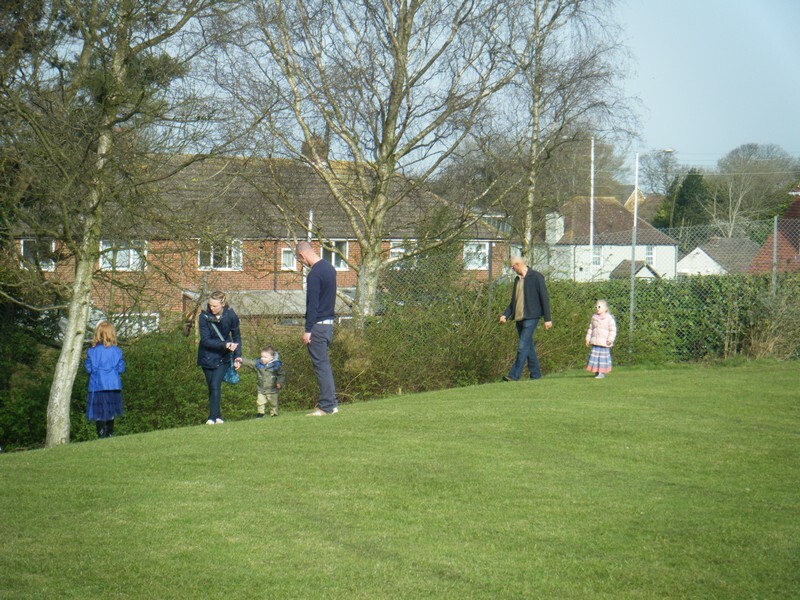 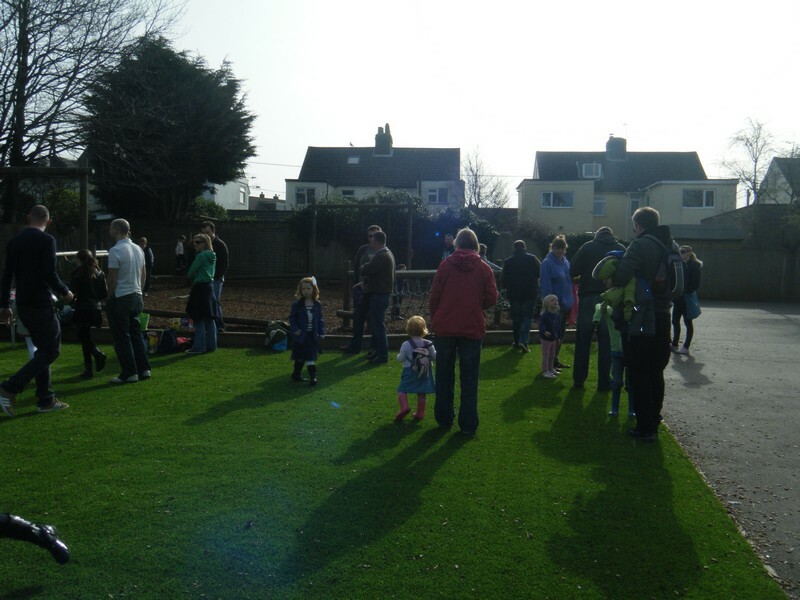 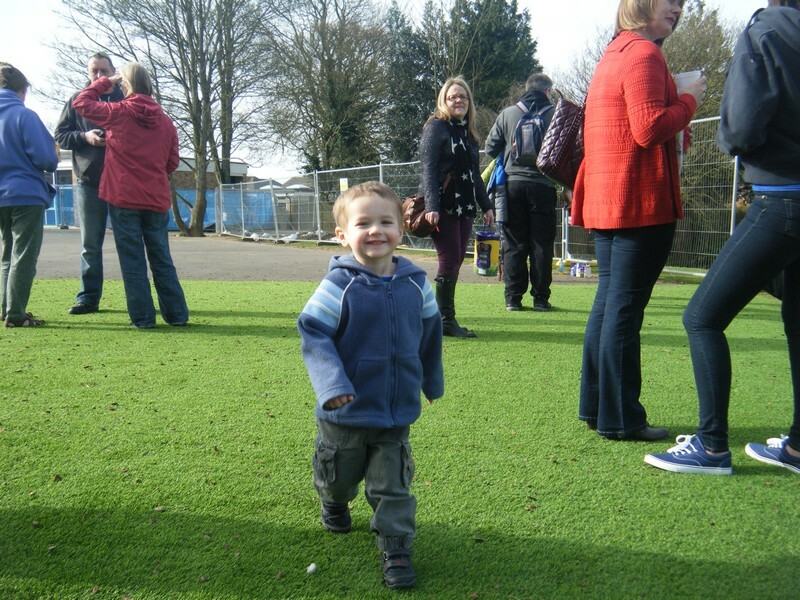 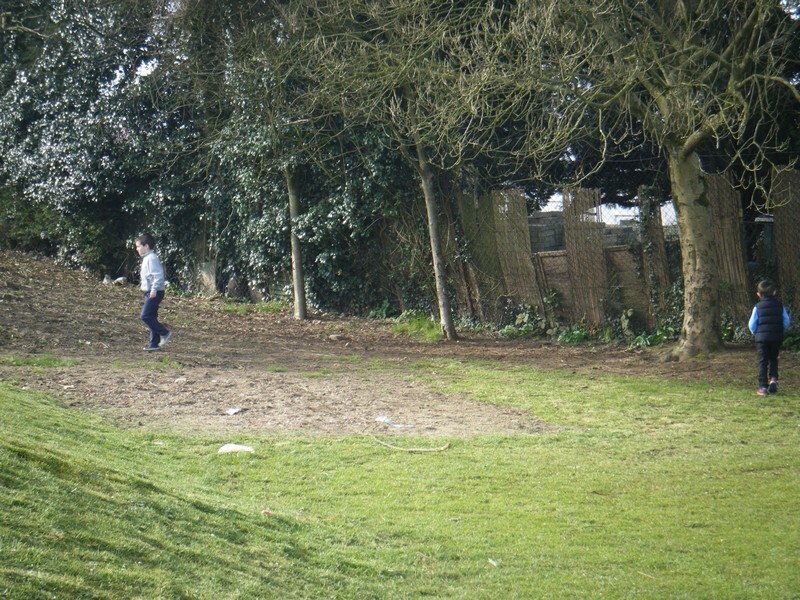 Pictures of our yearly Easter Egg Hunt across the school! 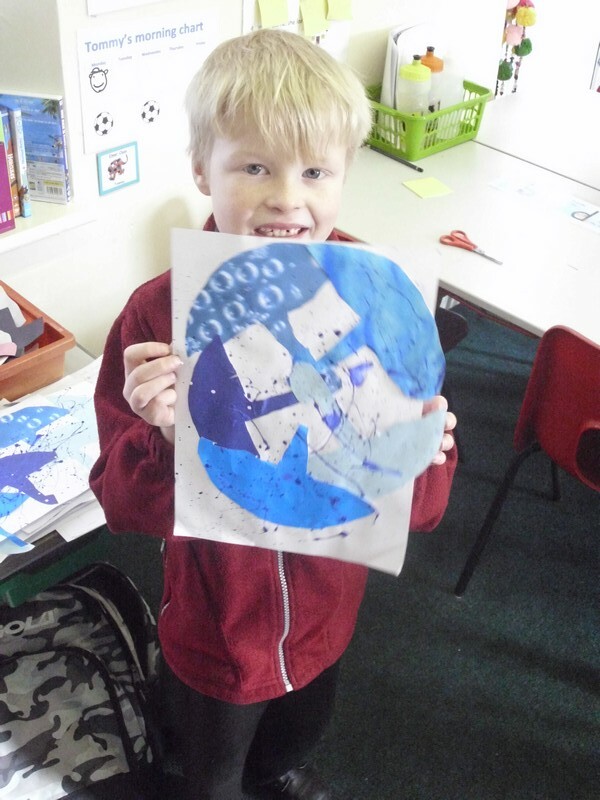 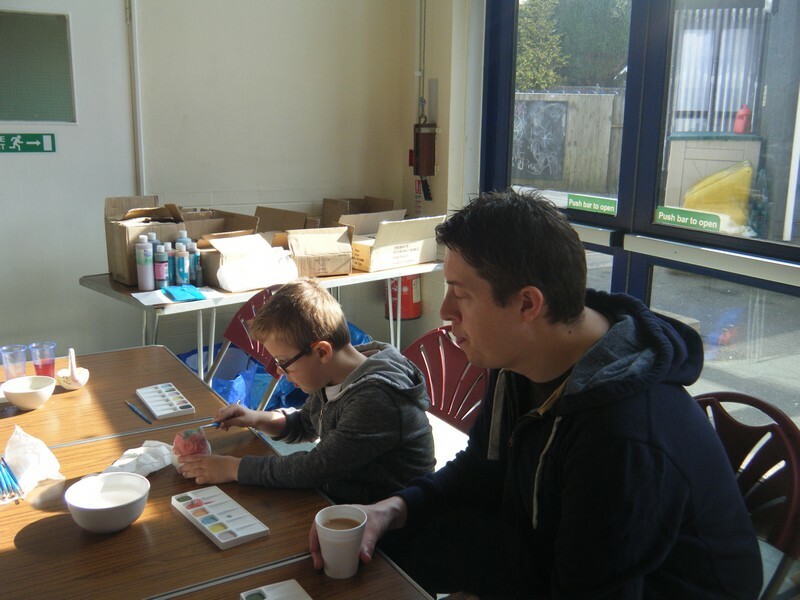 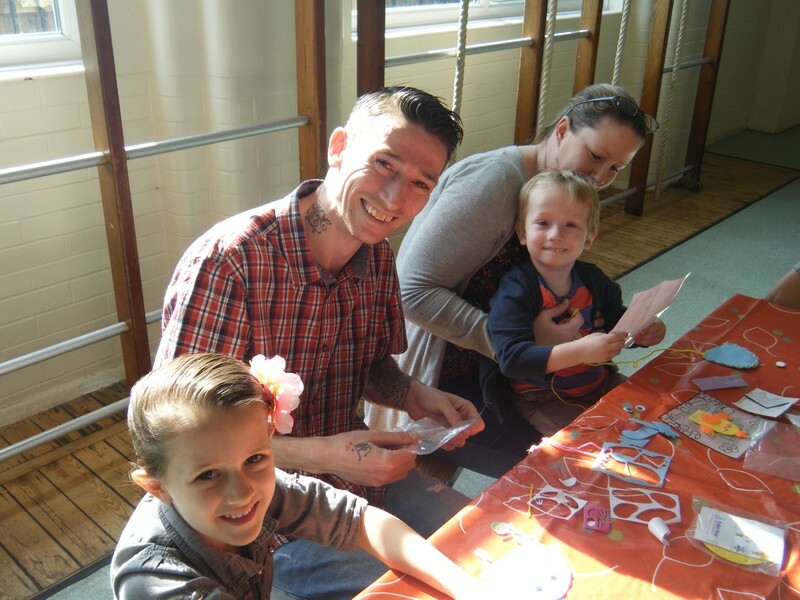 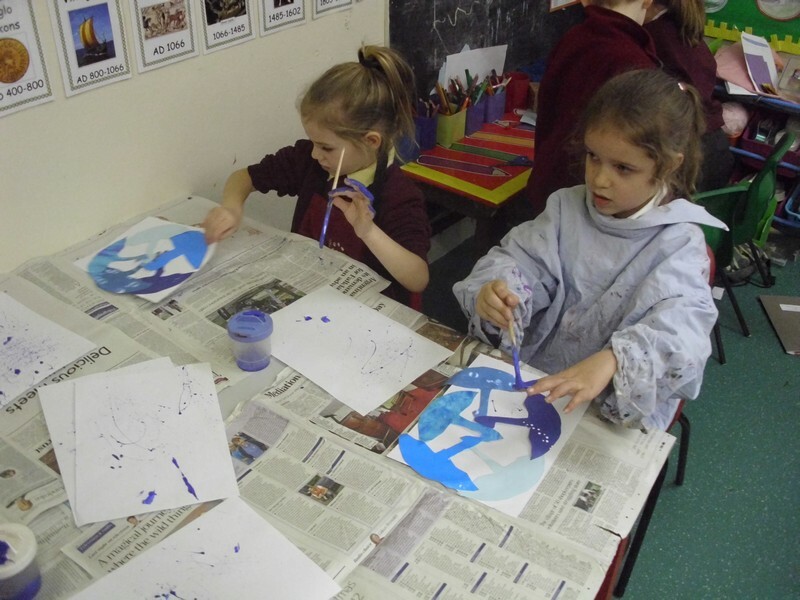 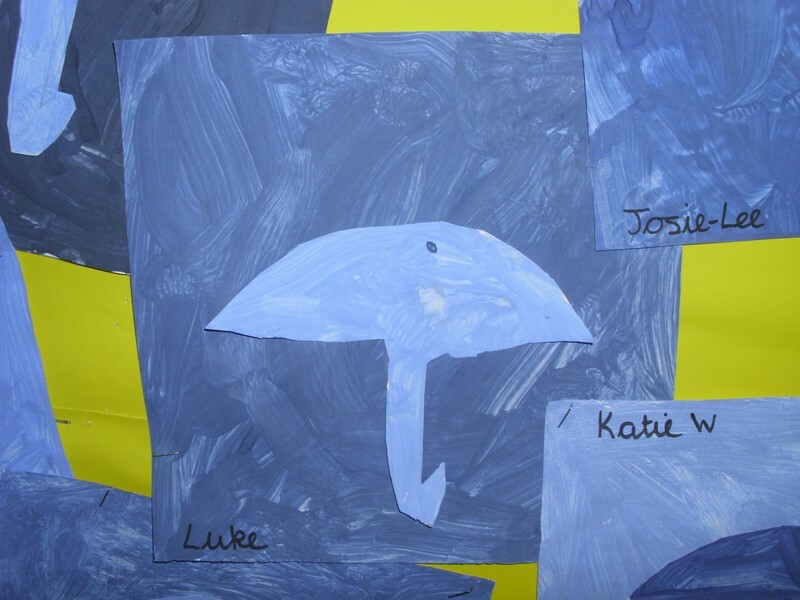 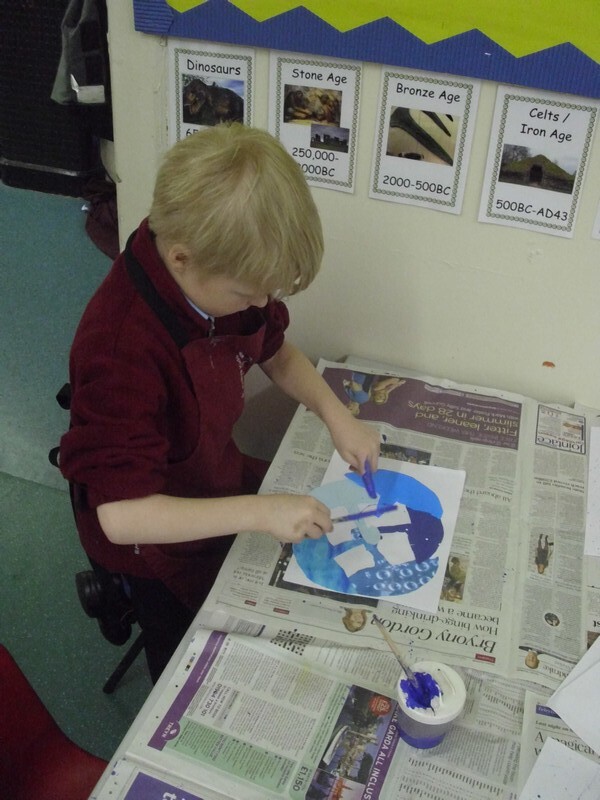 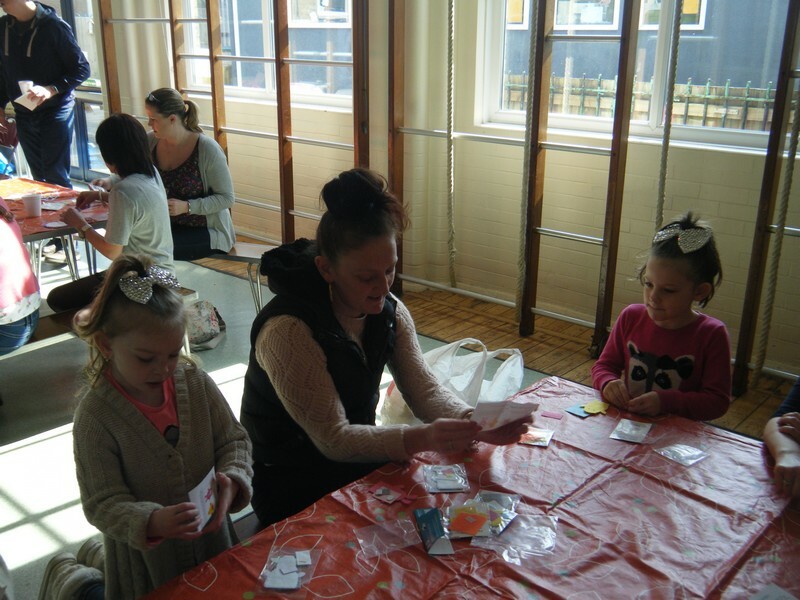 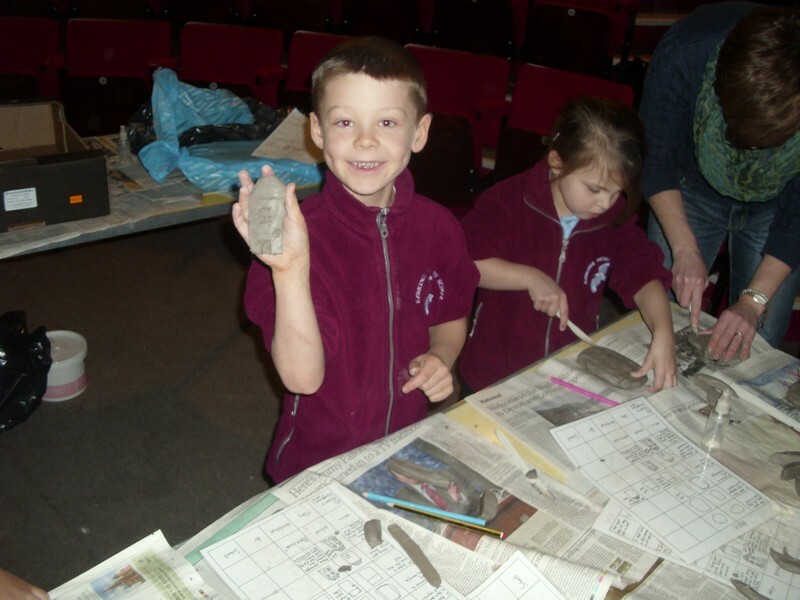 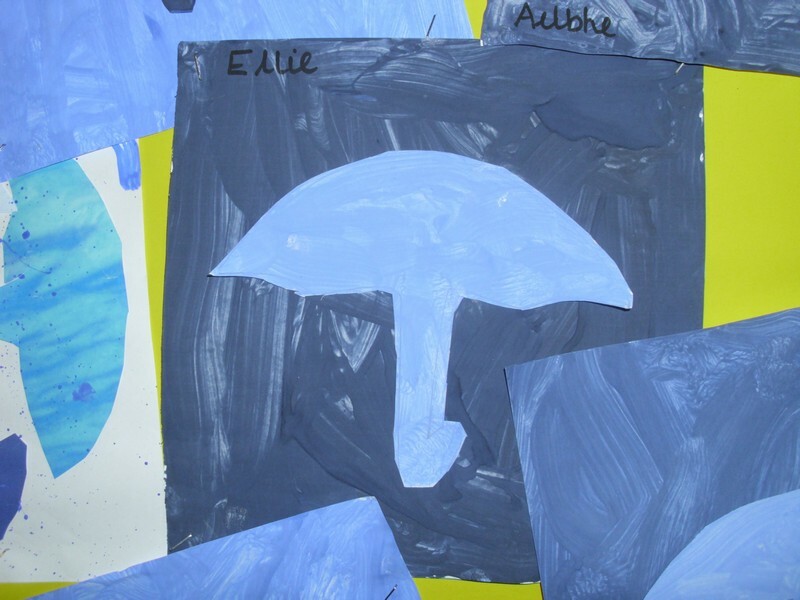 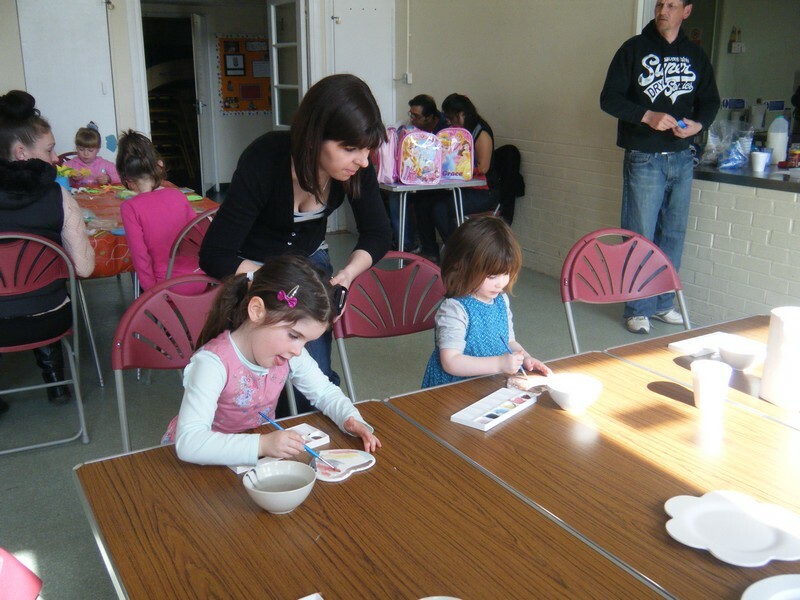 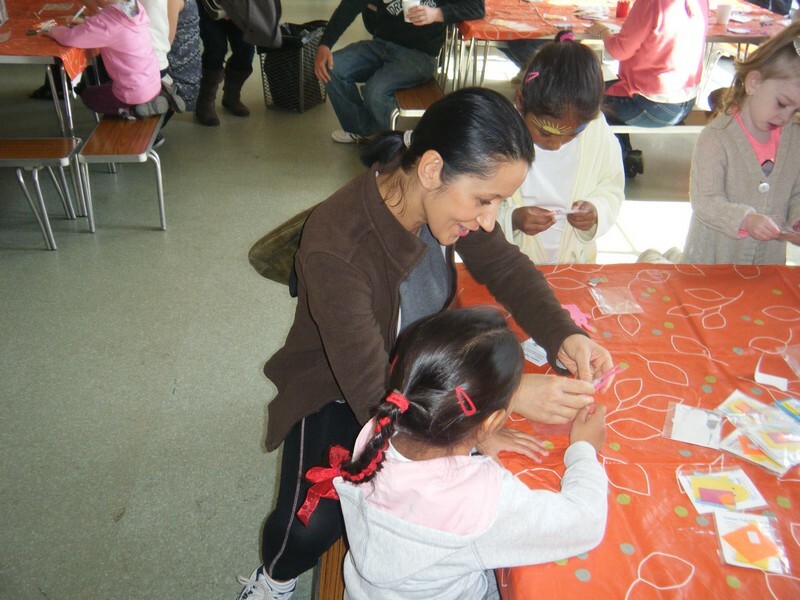 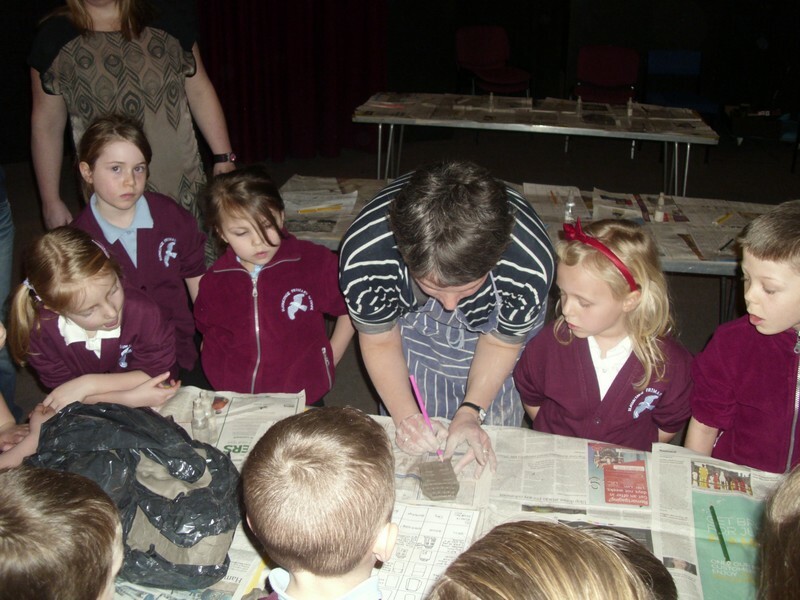 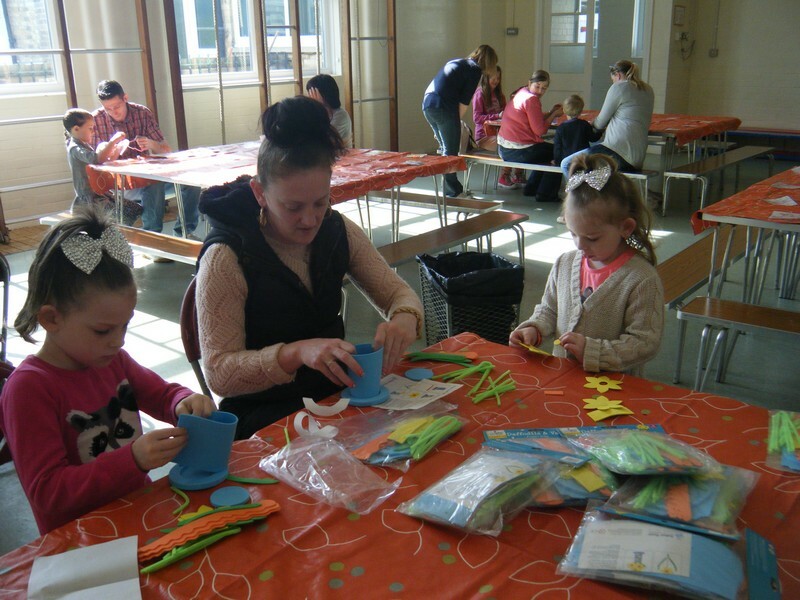 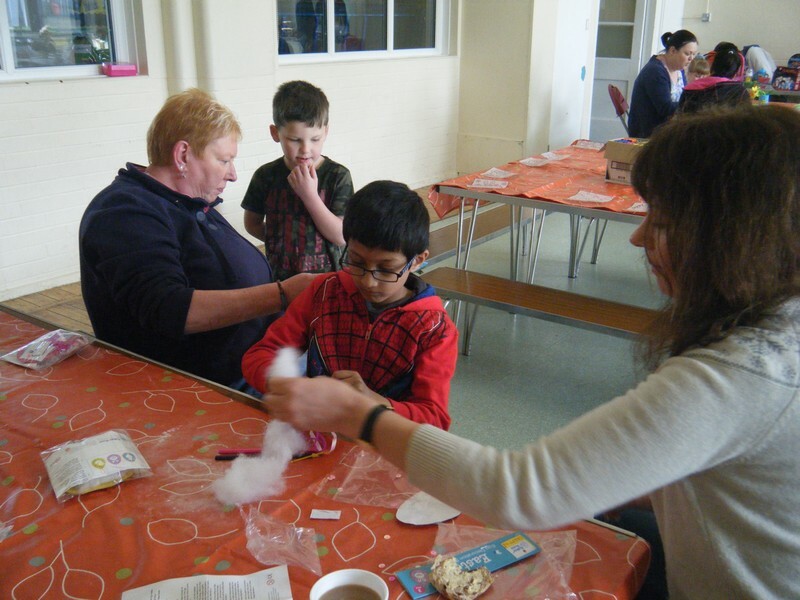 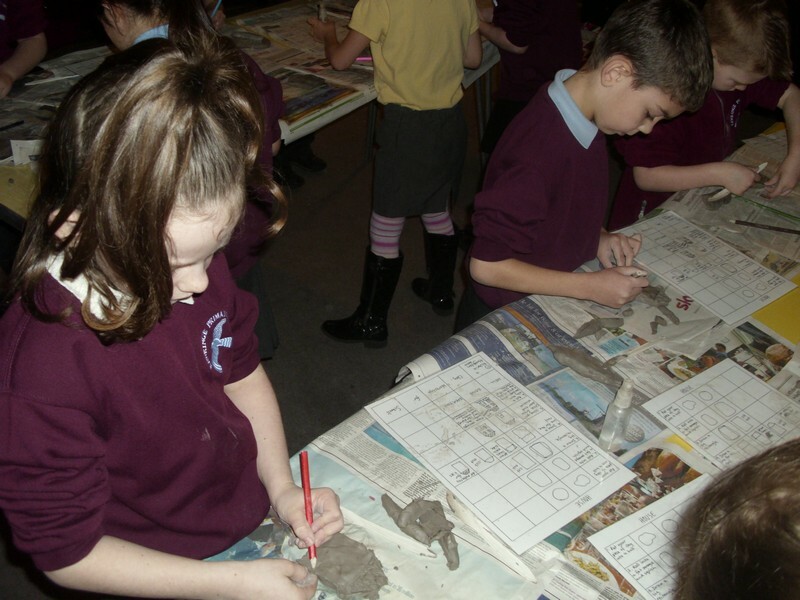 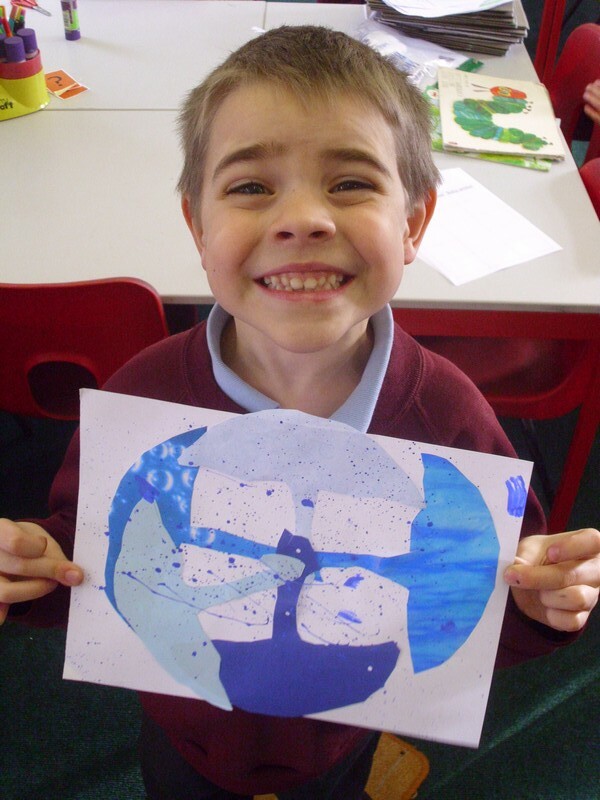 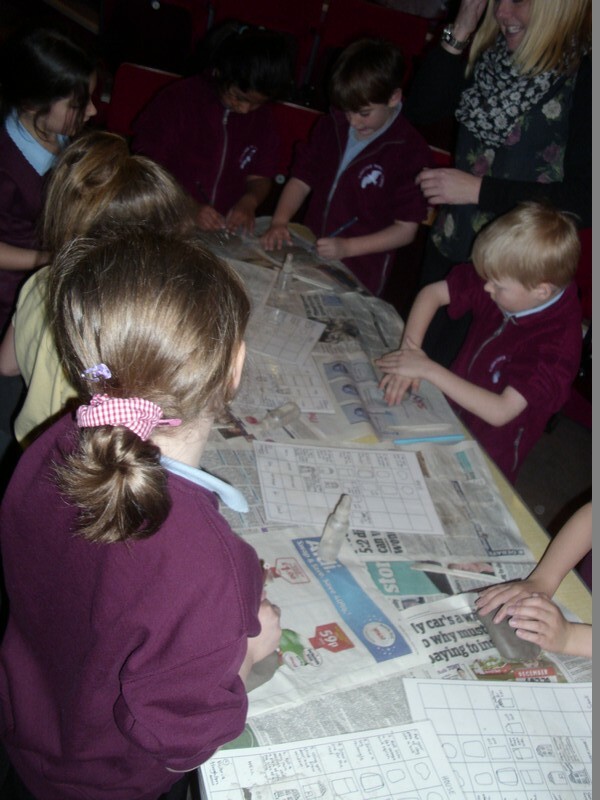 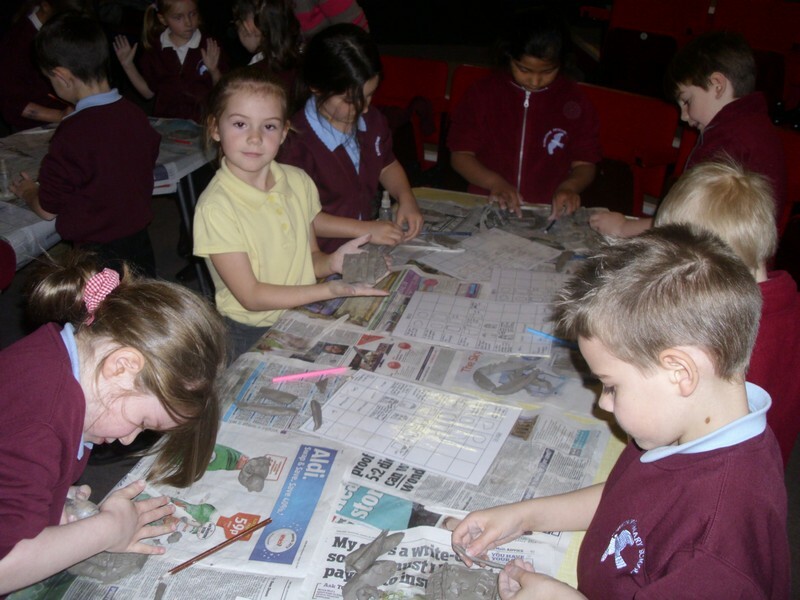 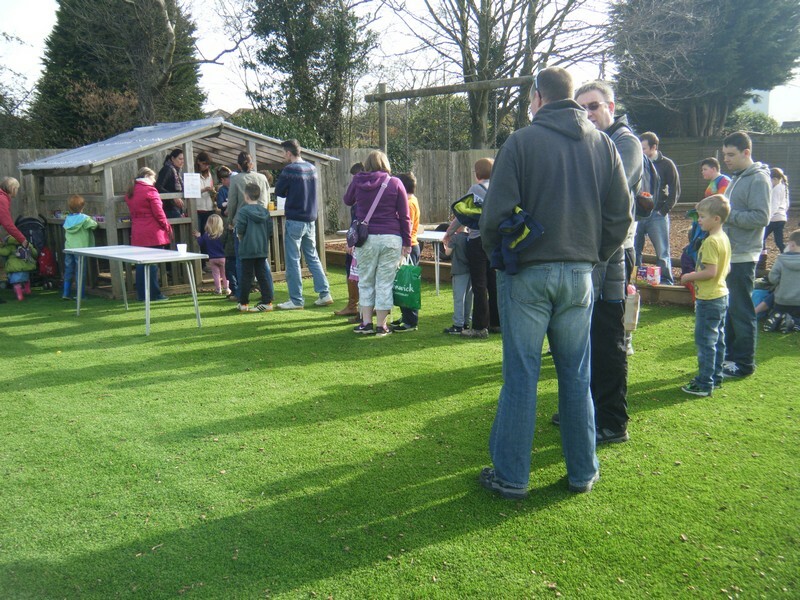 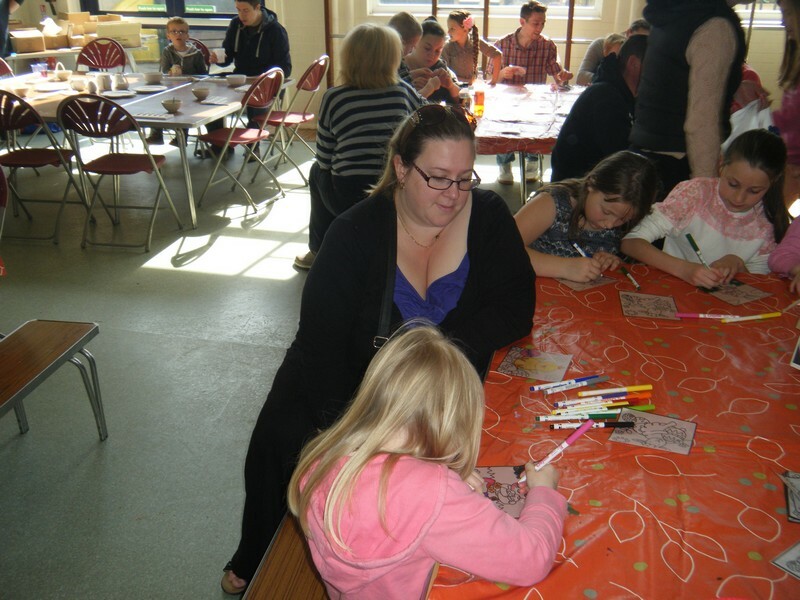 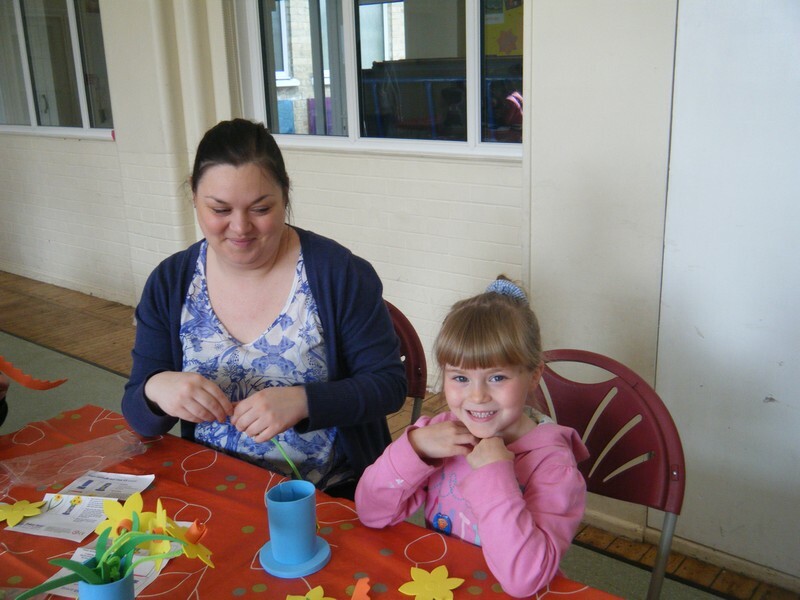 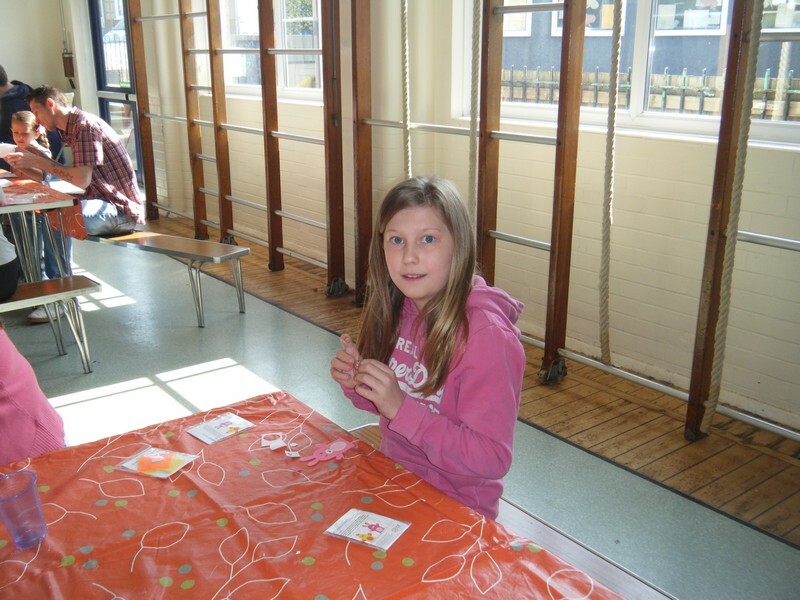 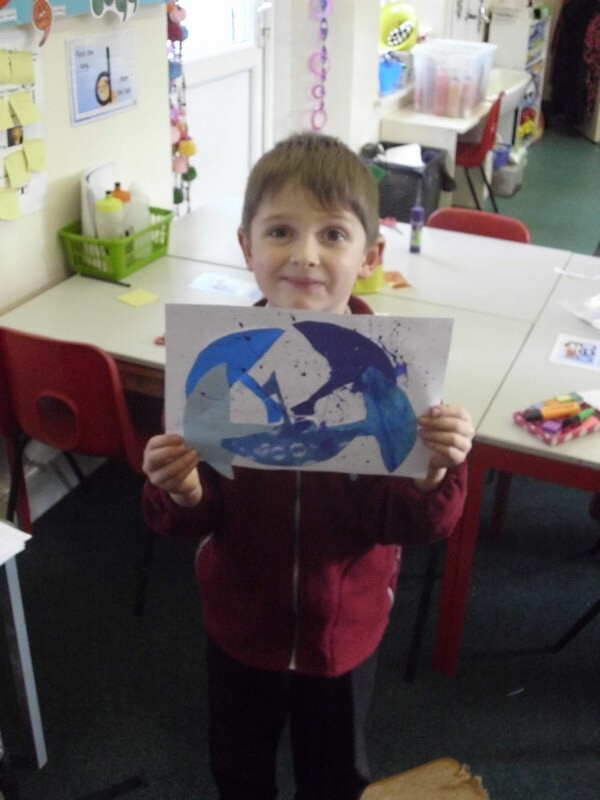 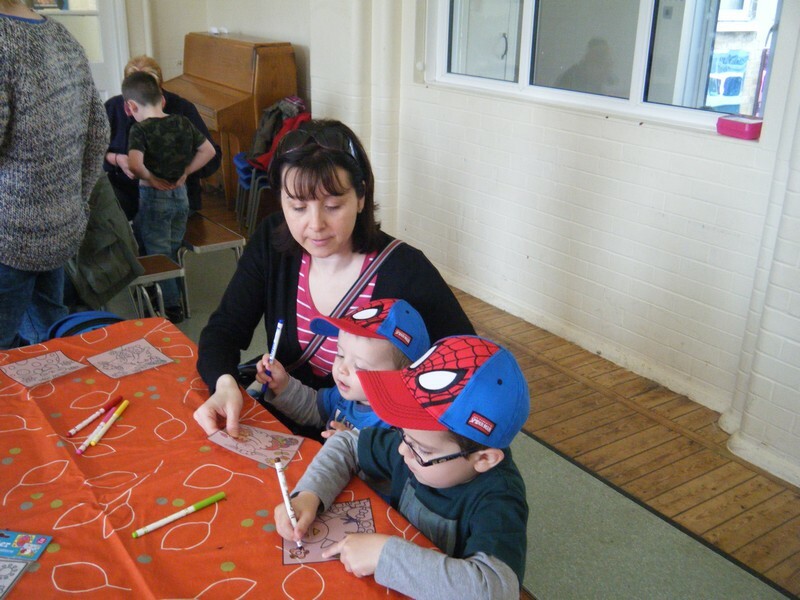 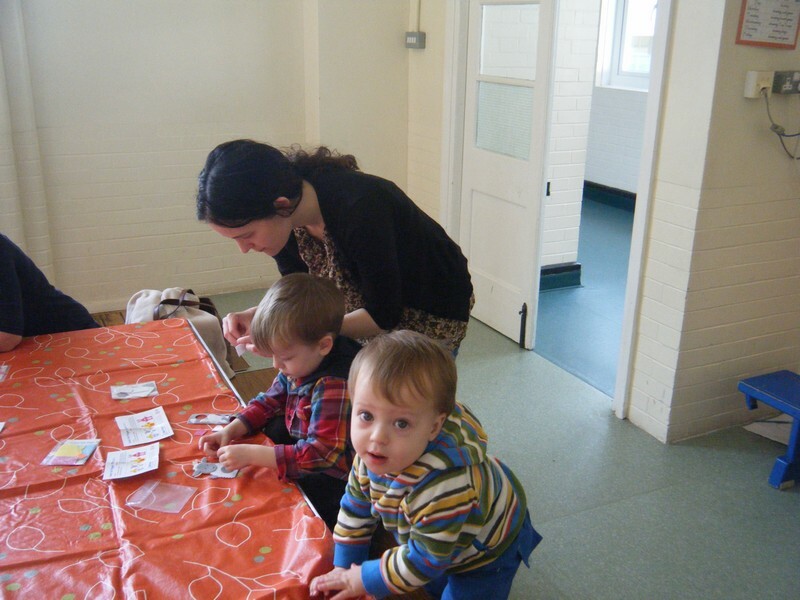 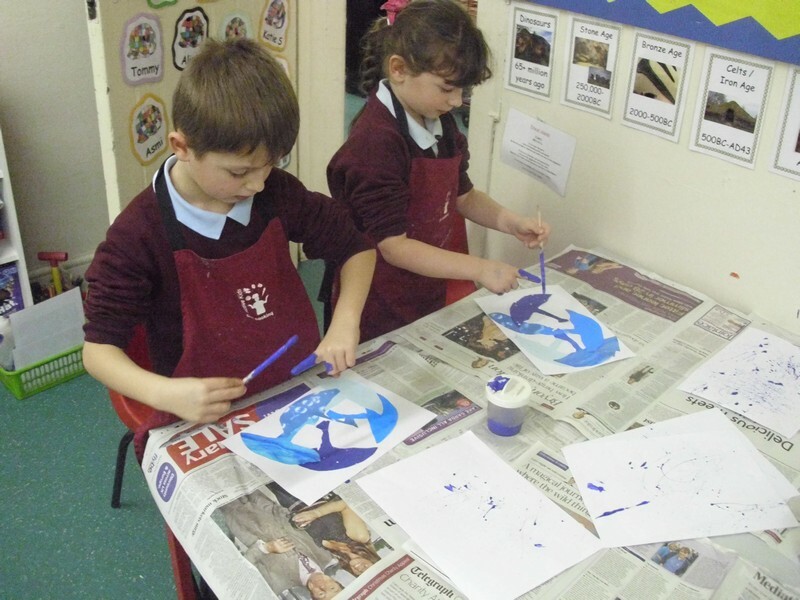 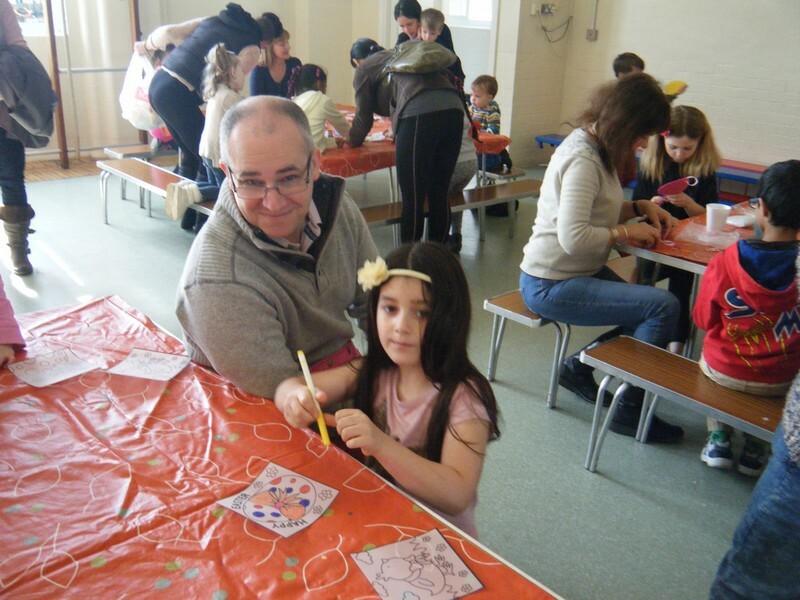 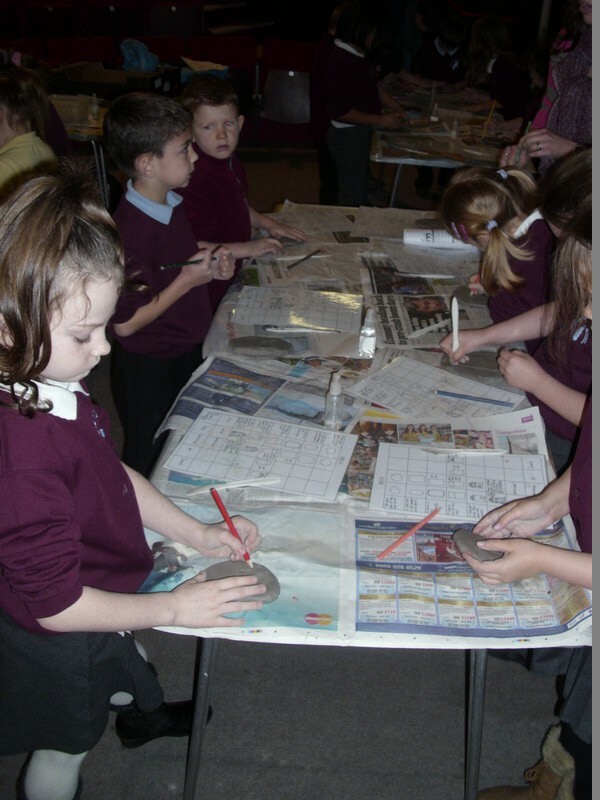 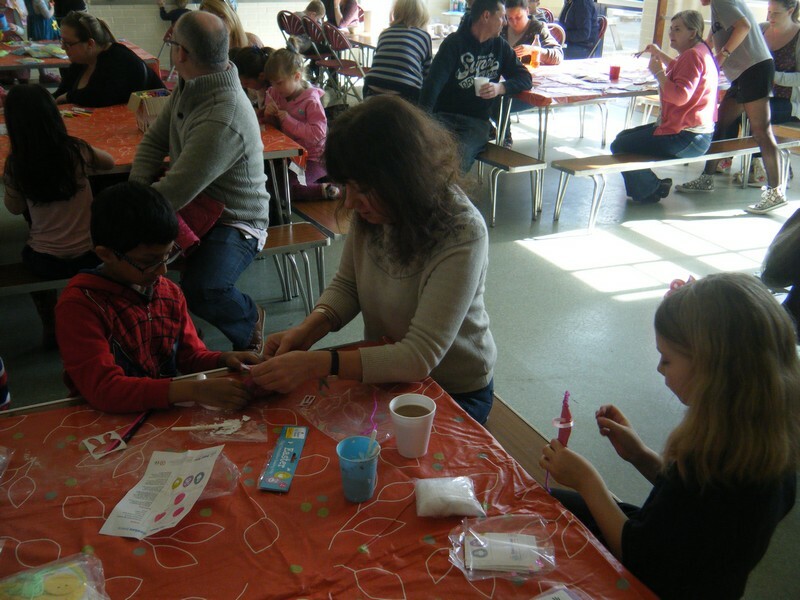 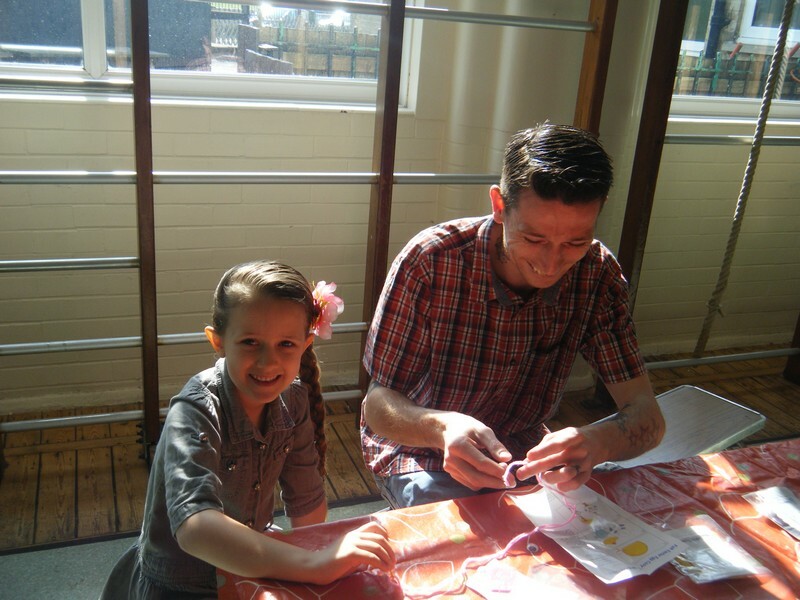 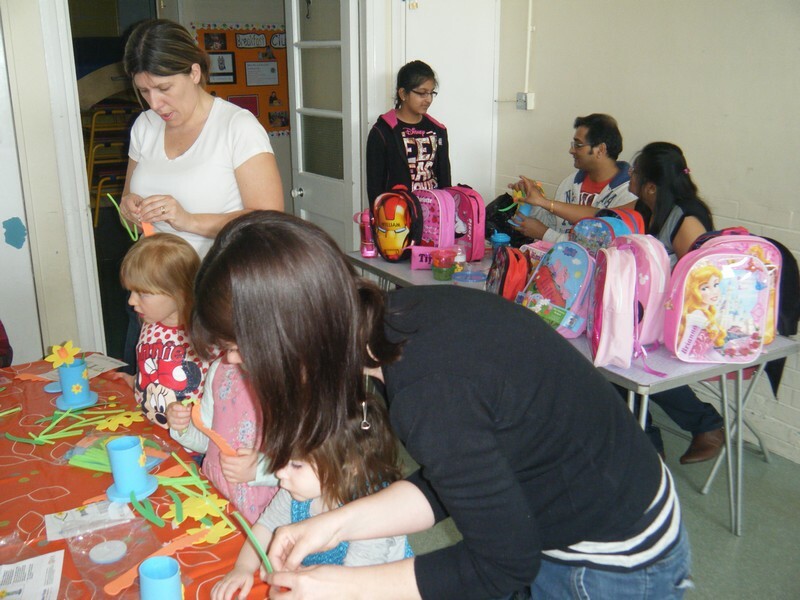 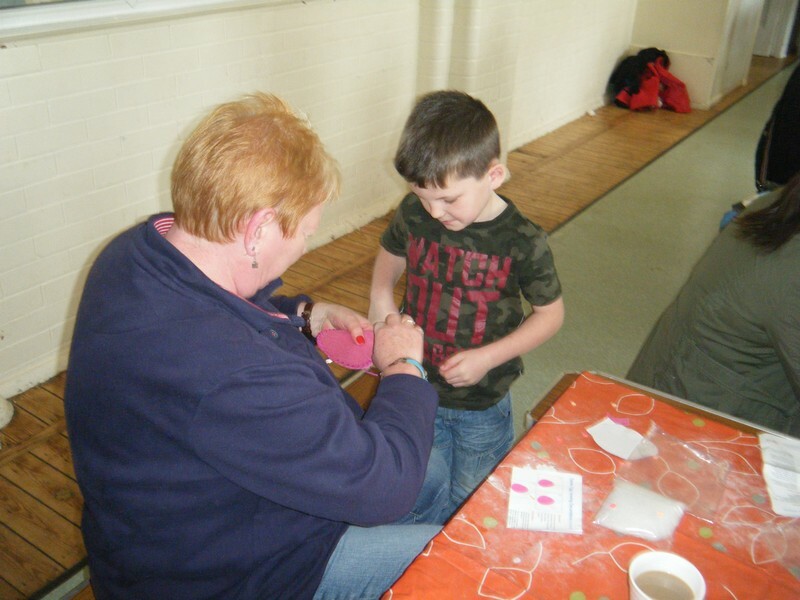 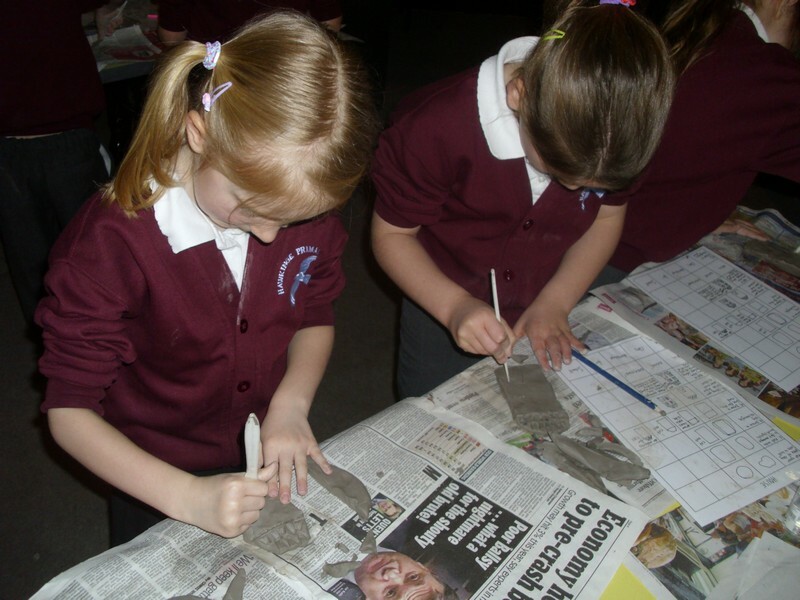 Children, parents and friends of Hawkinge Primary School enjoy our annual Easter craft morning. 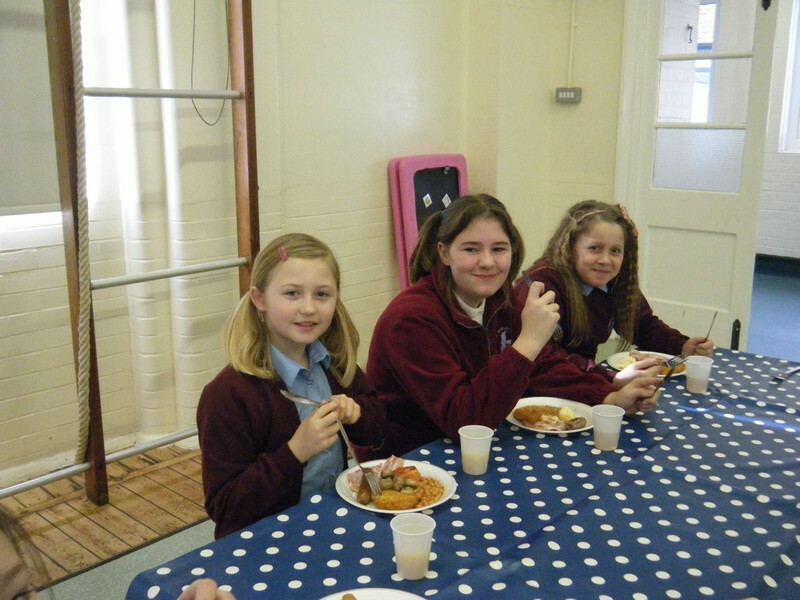 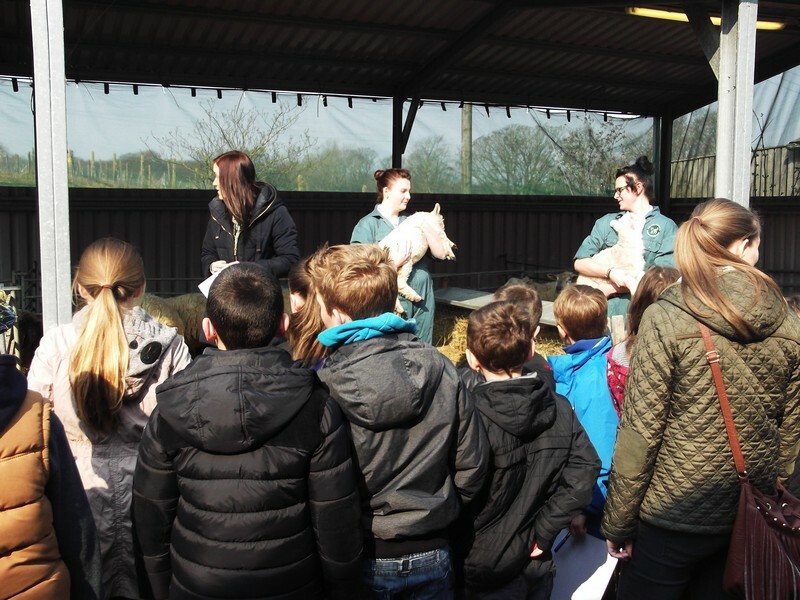 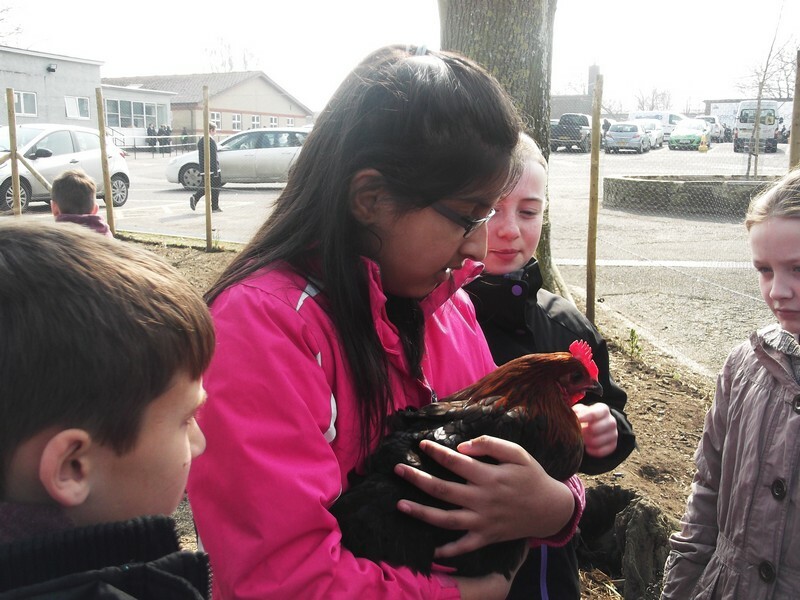 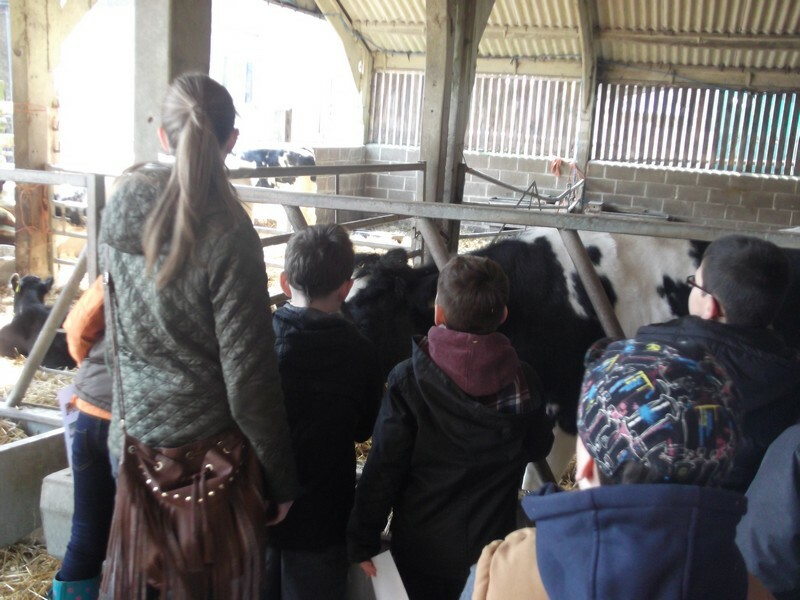 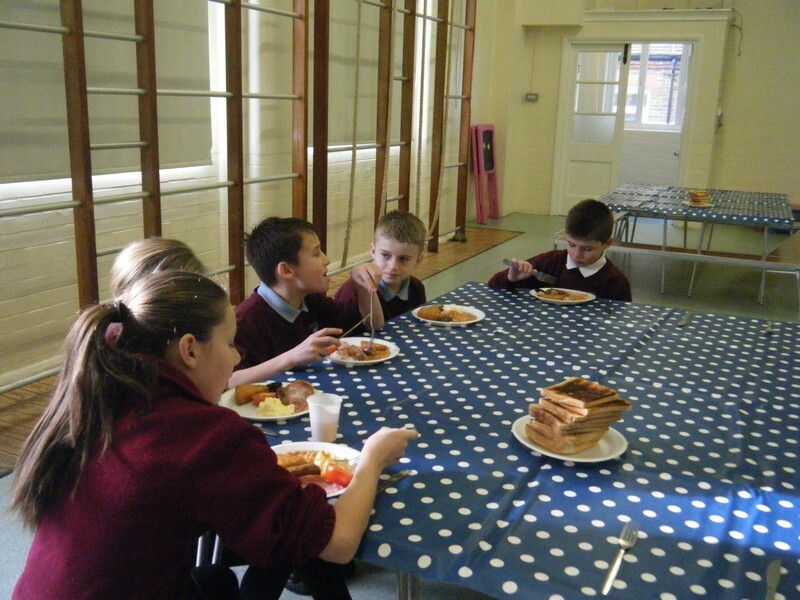 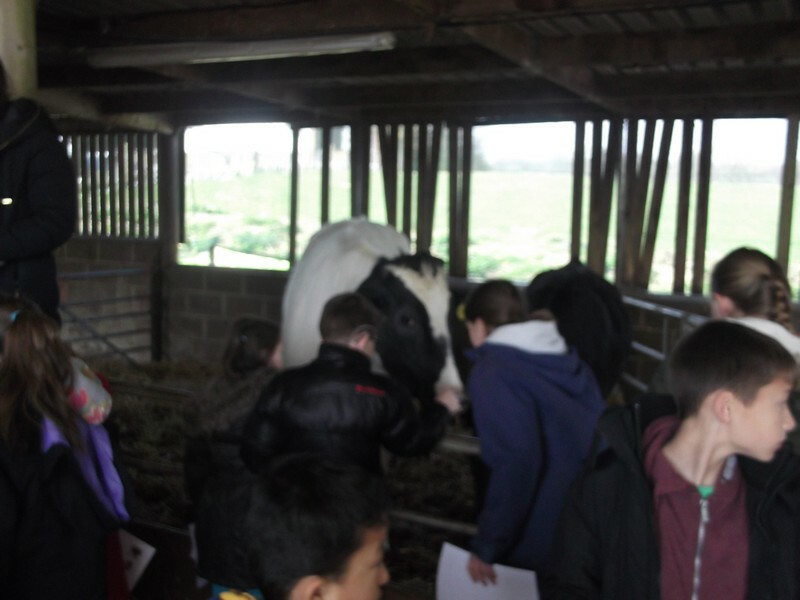 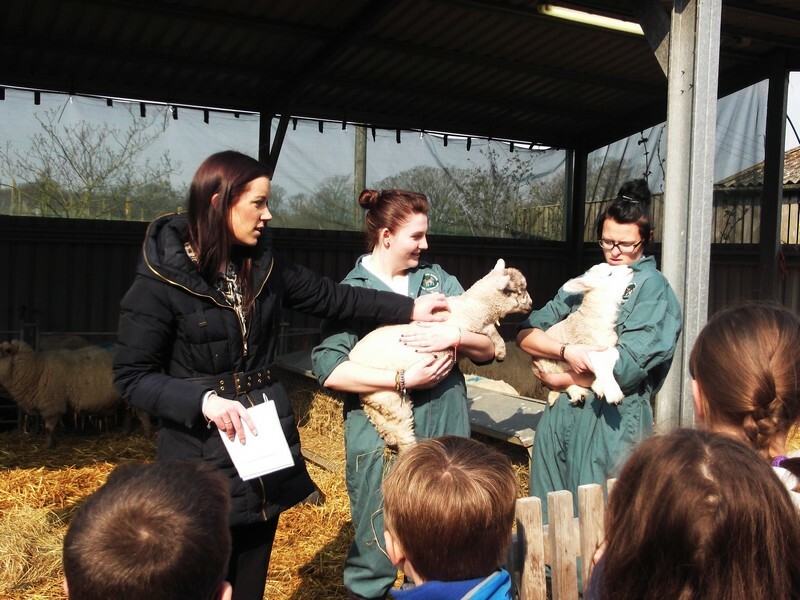 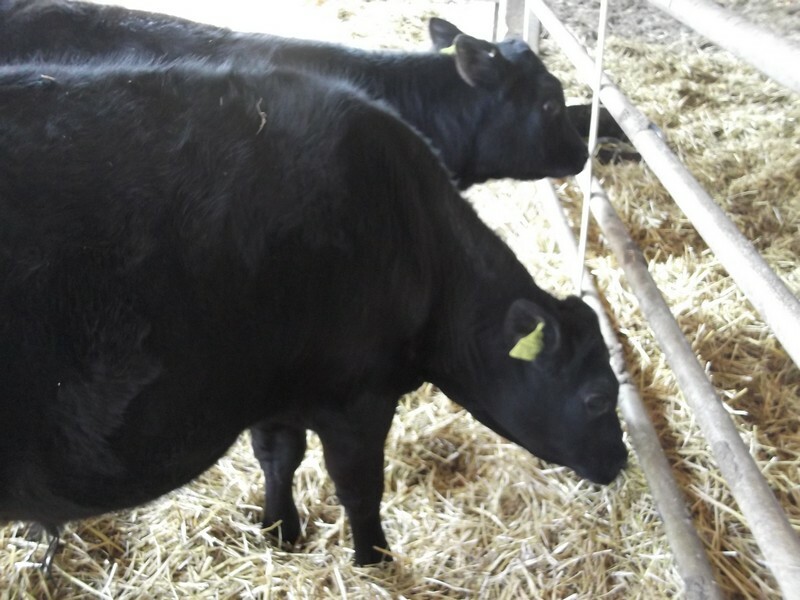 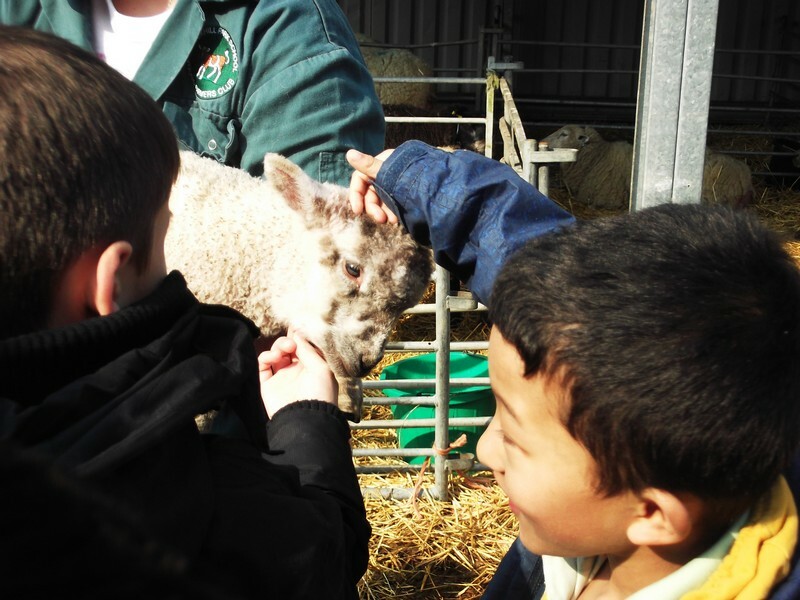 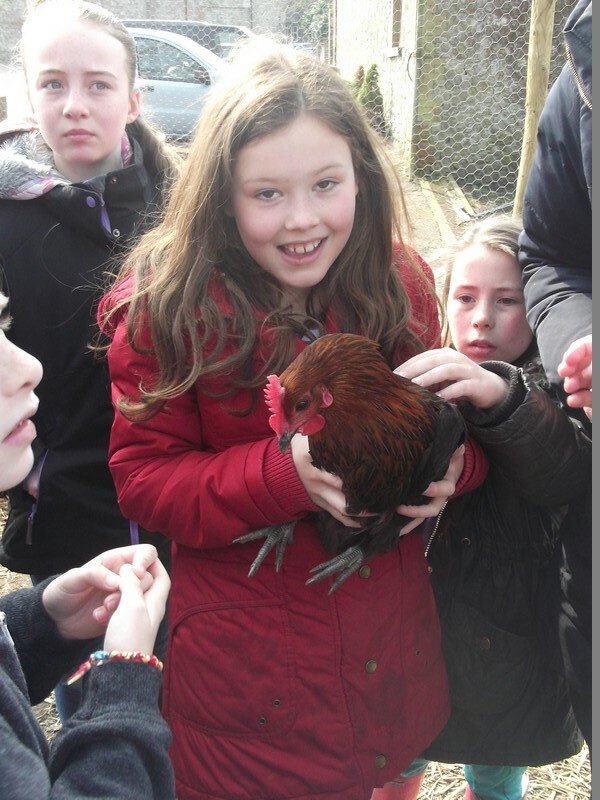 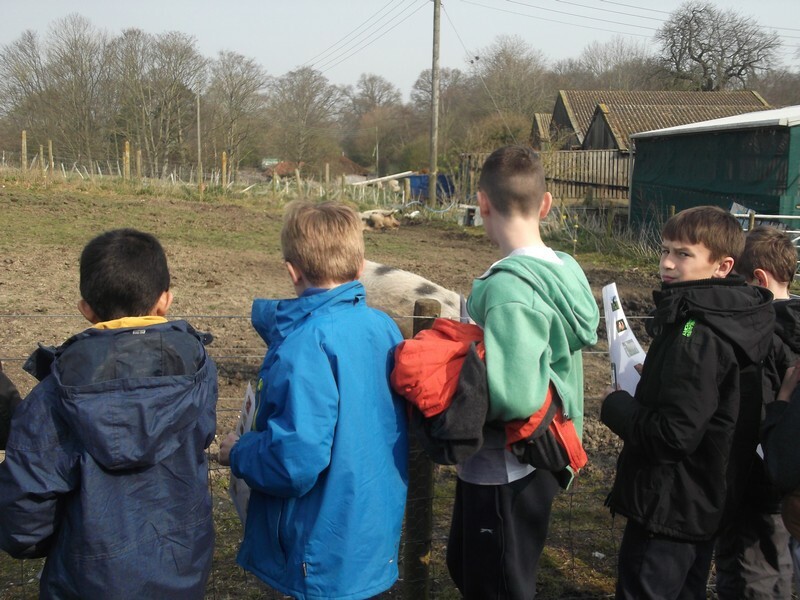 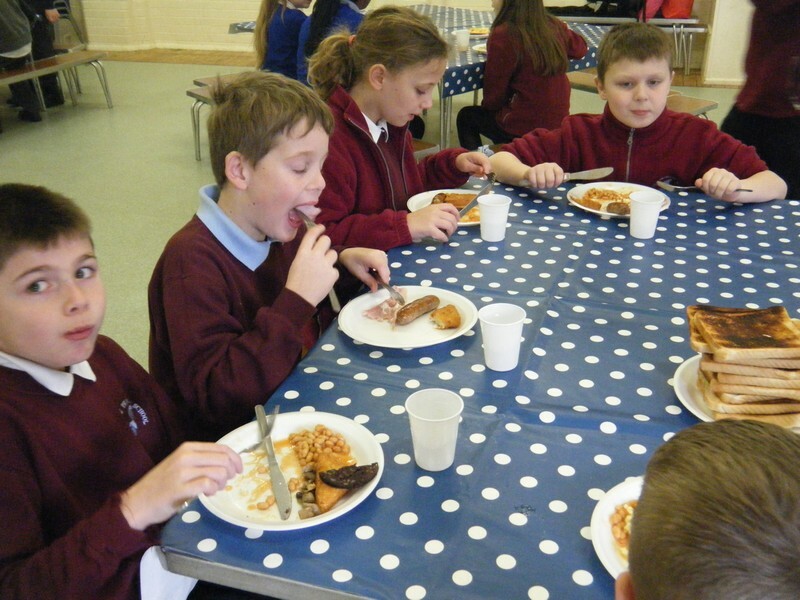 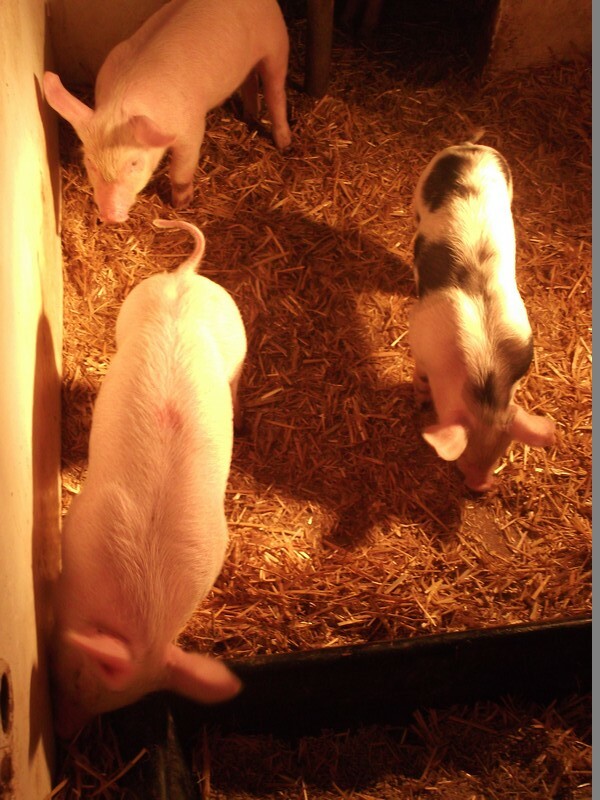 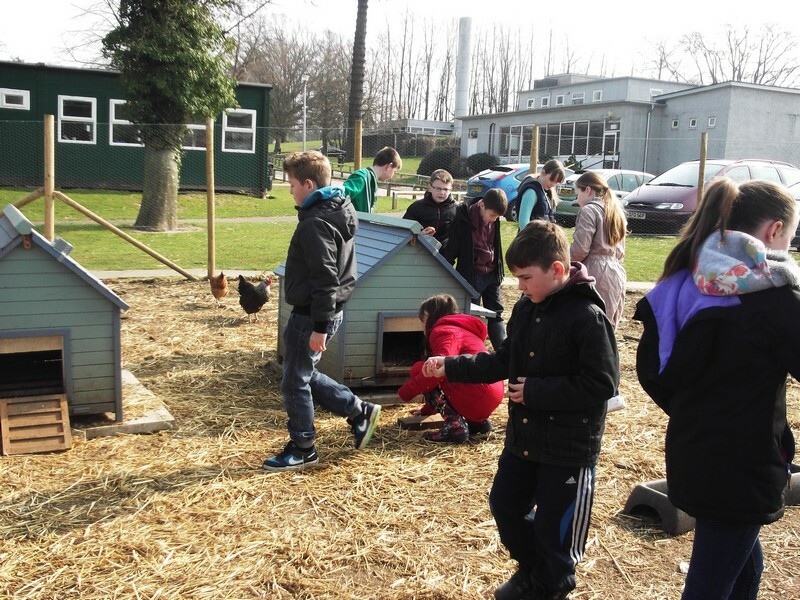 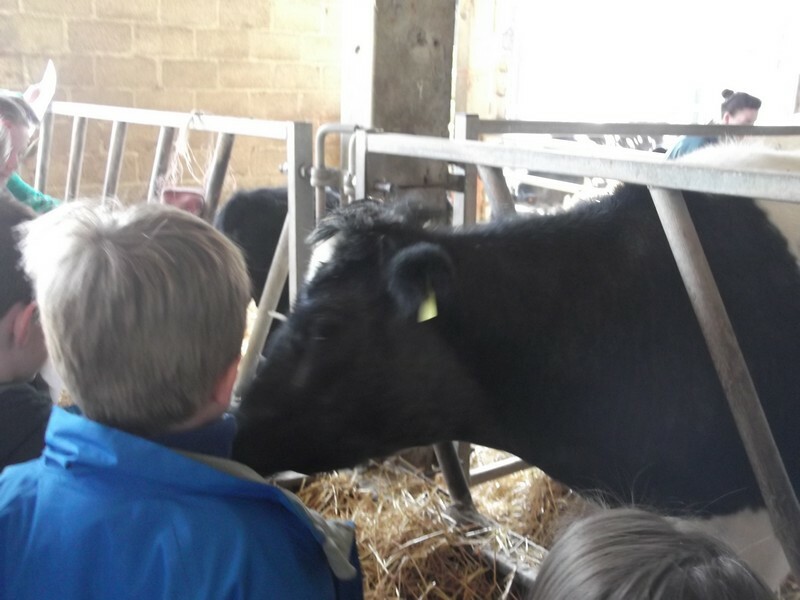 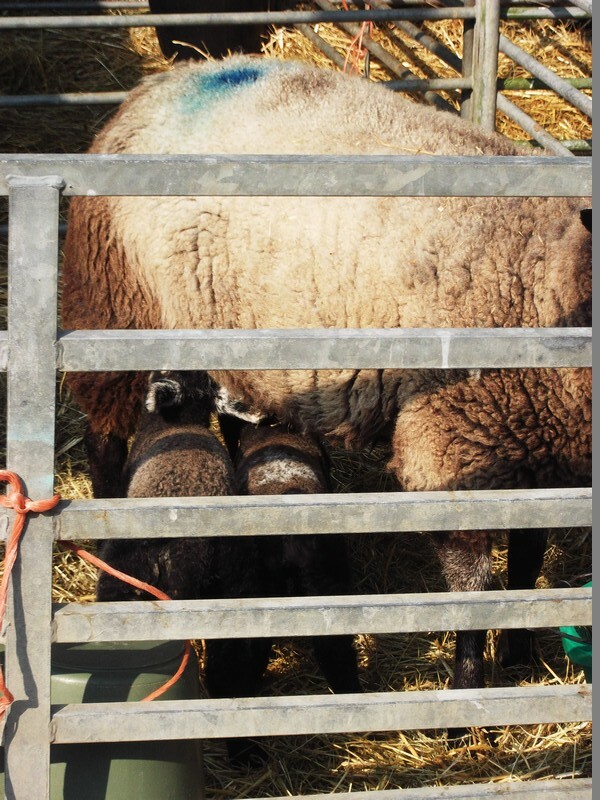 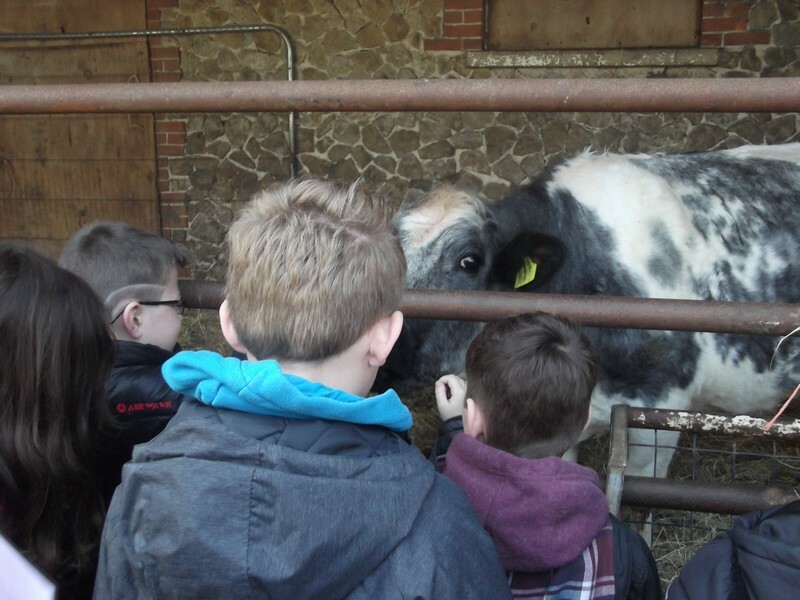 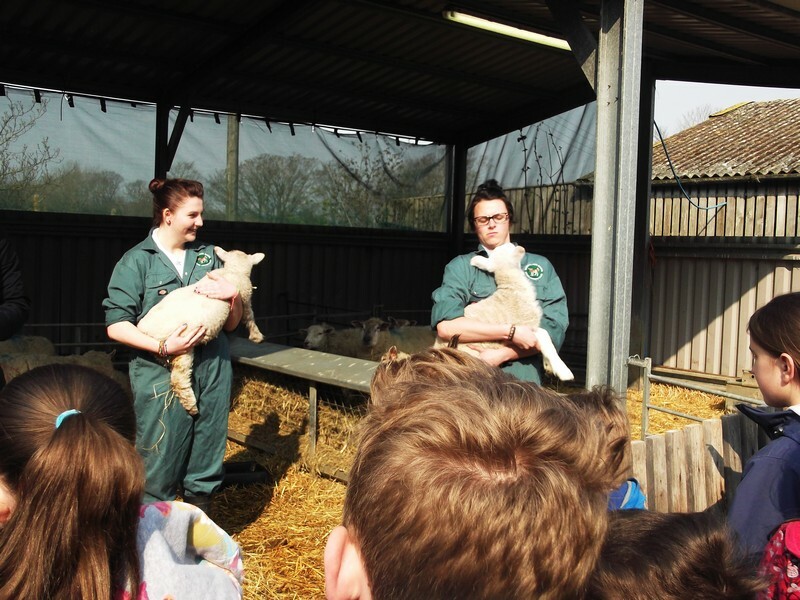 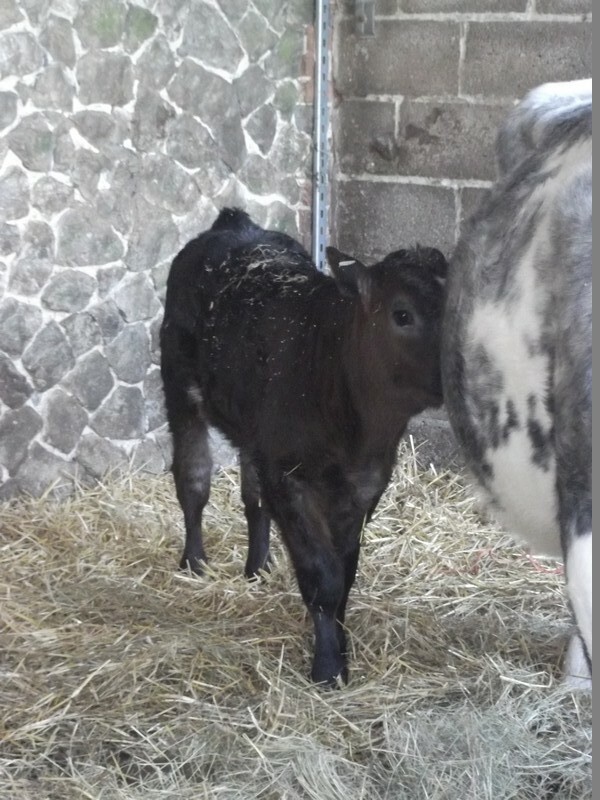 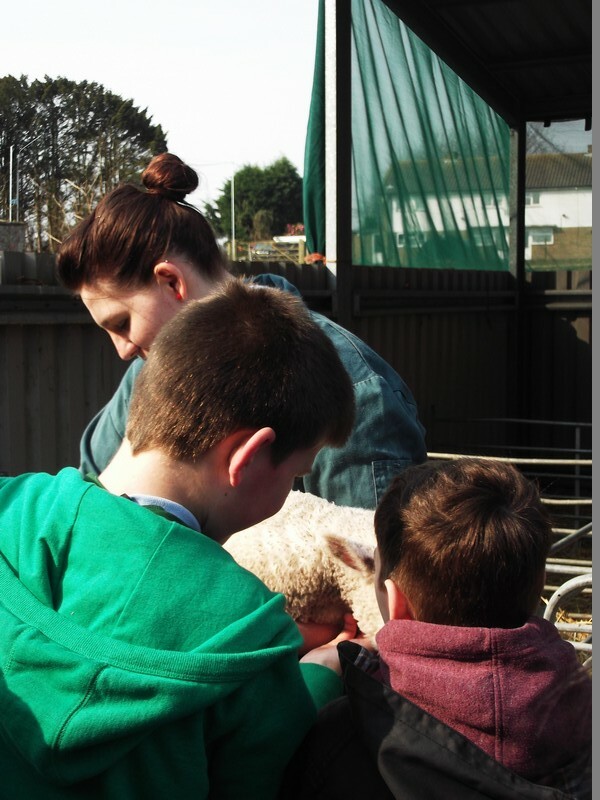 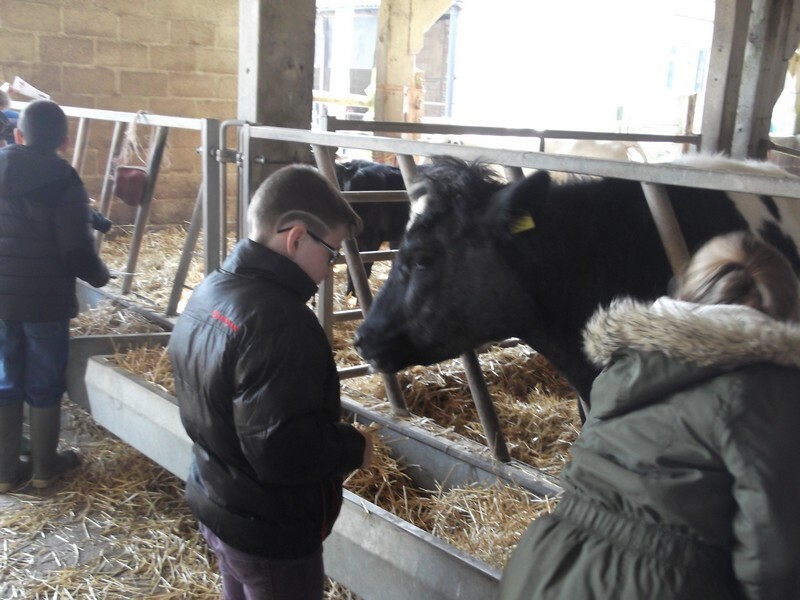 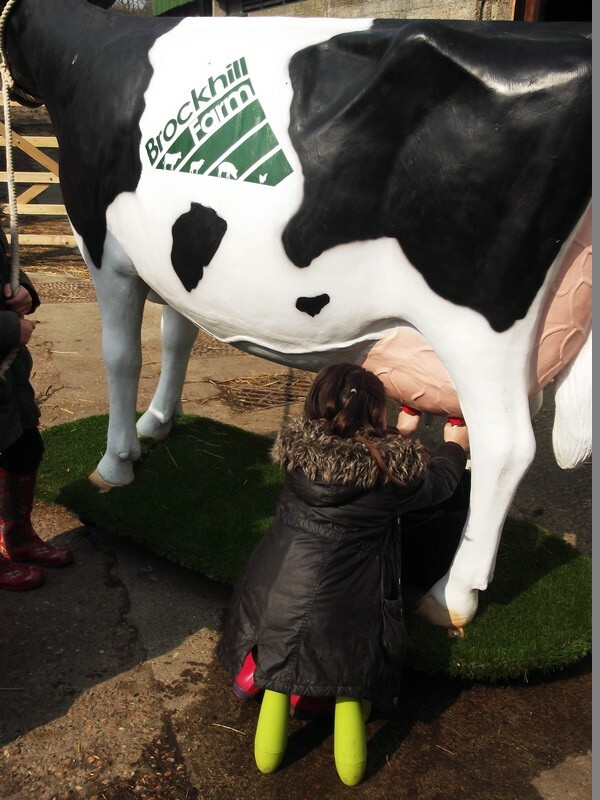 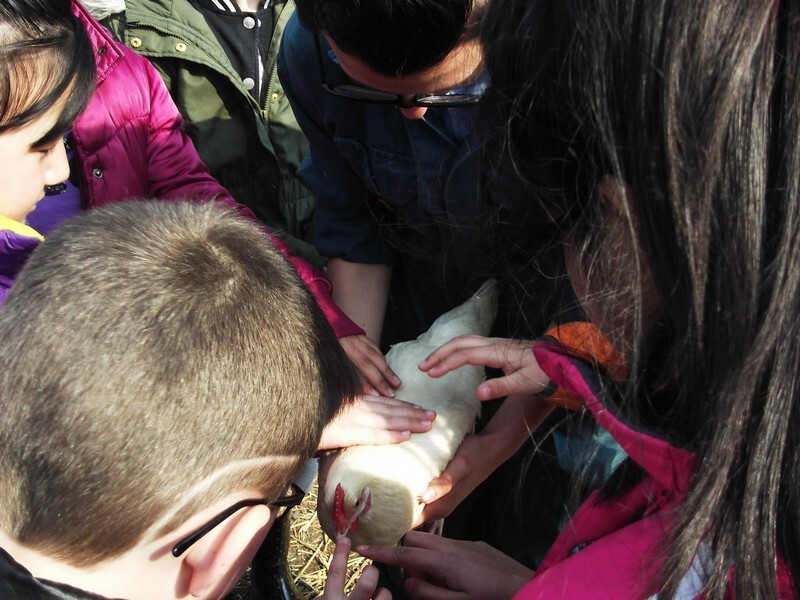 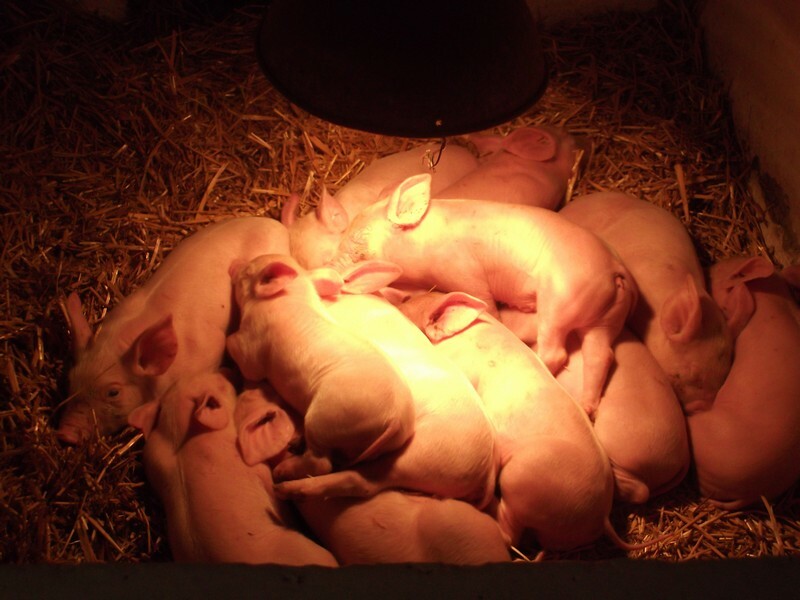 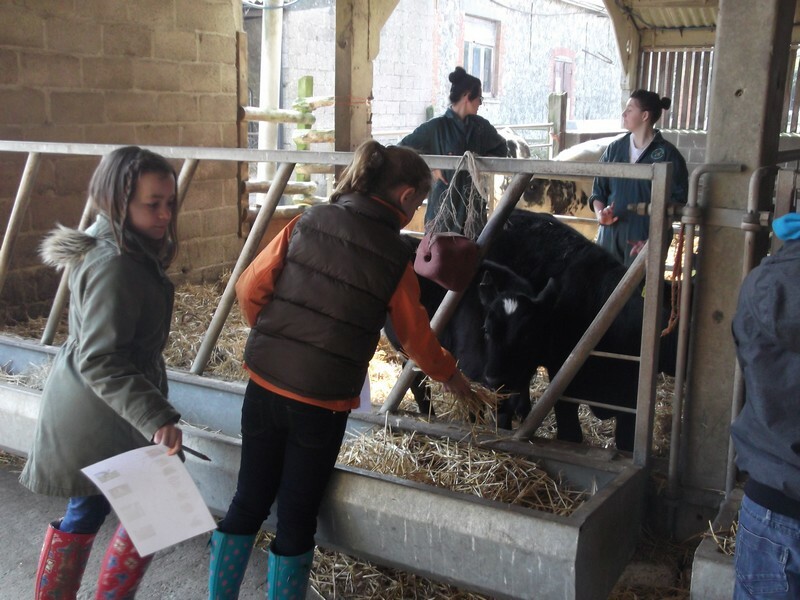 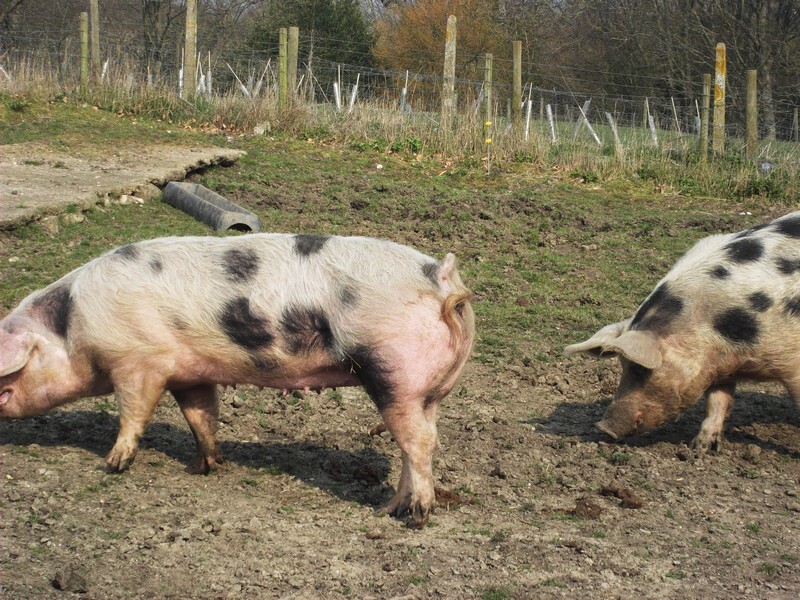 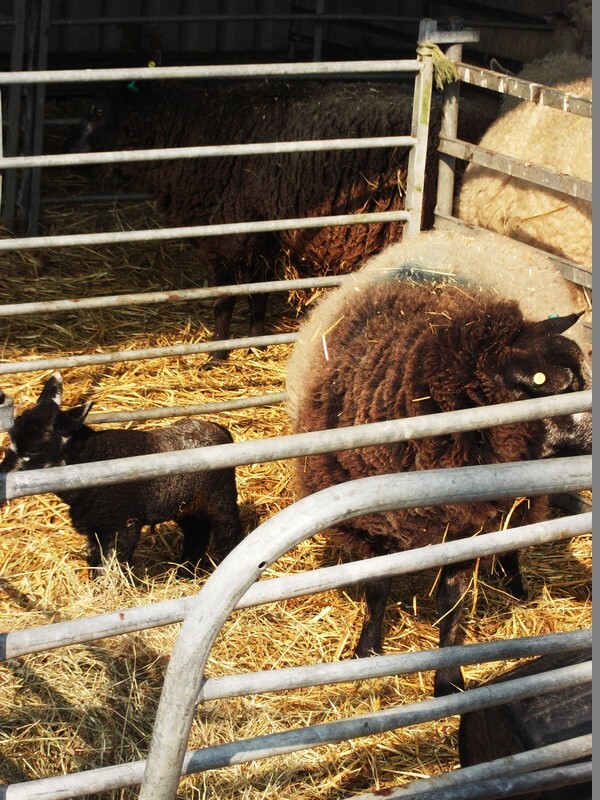 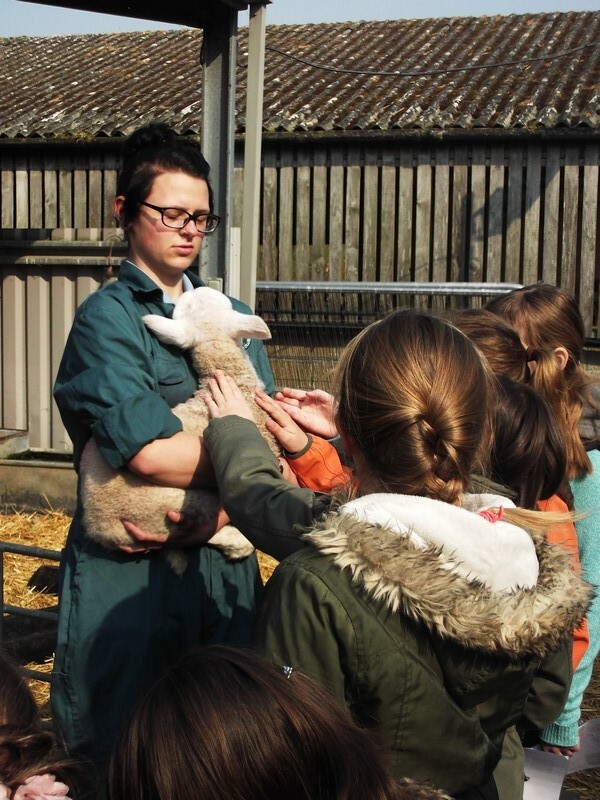 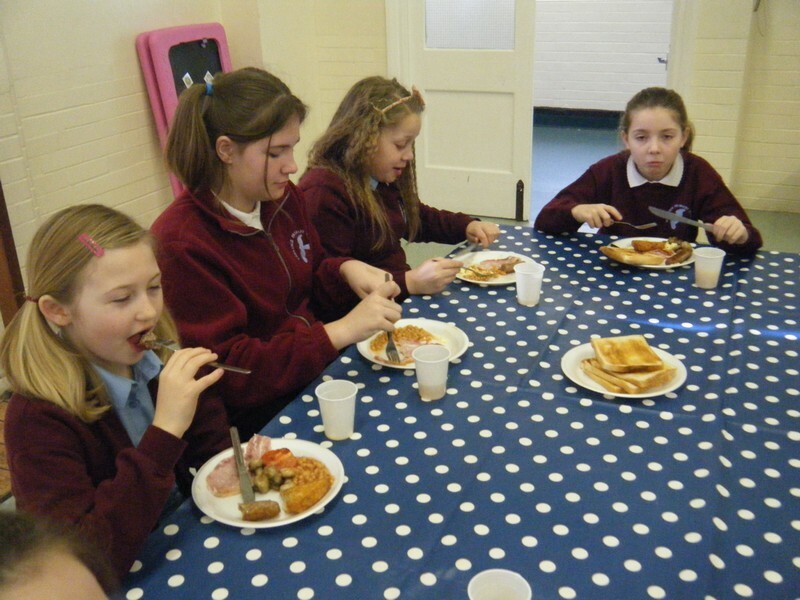 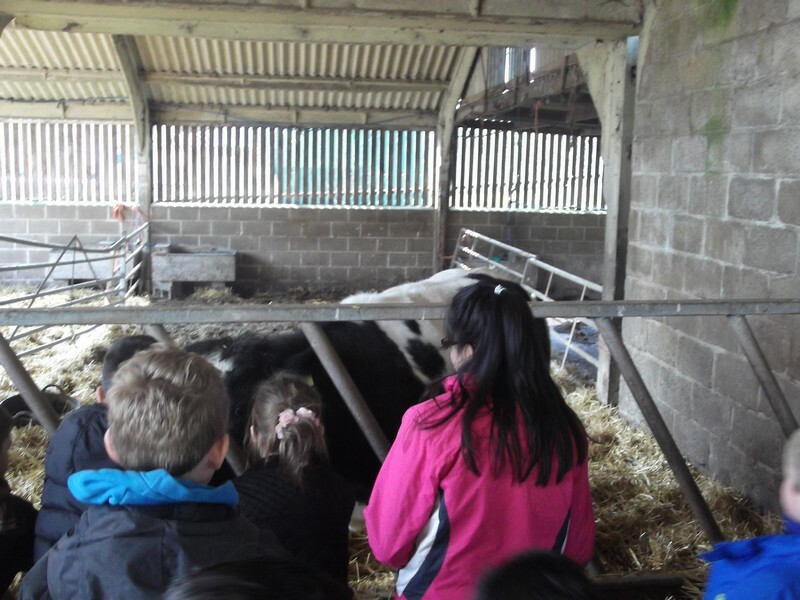 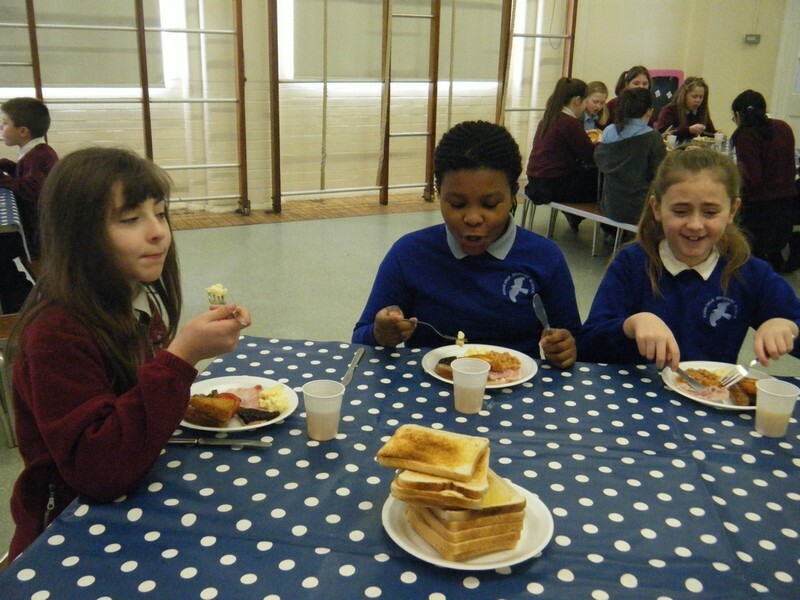 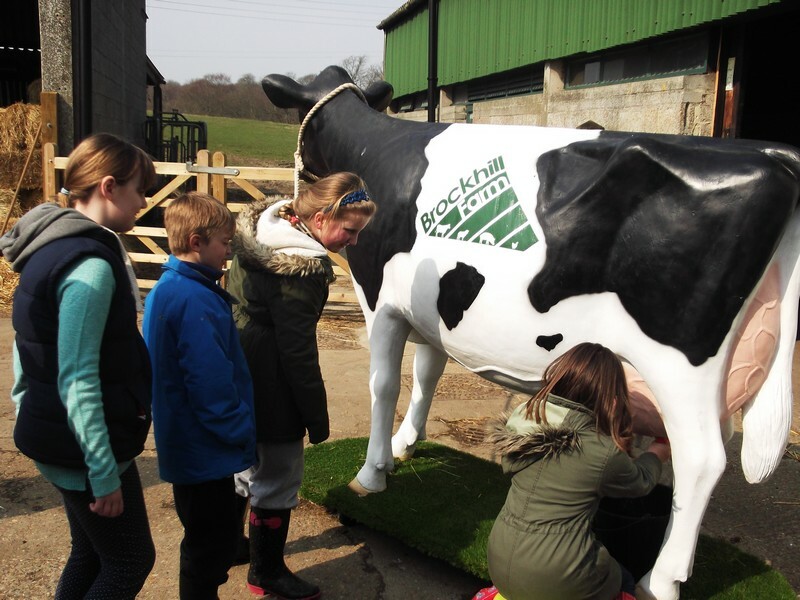 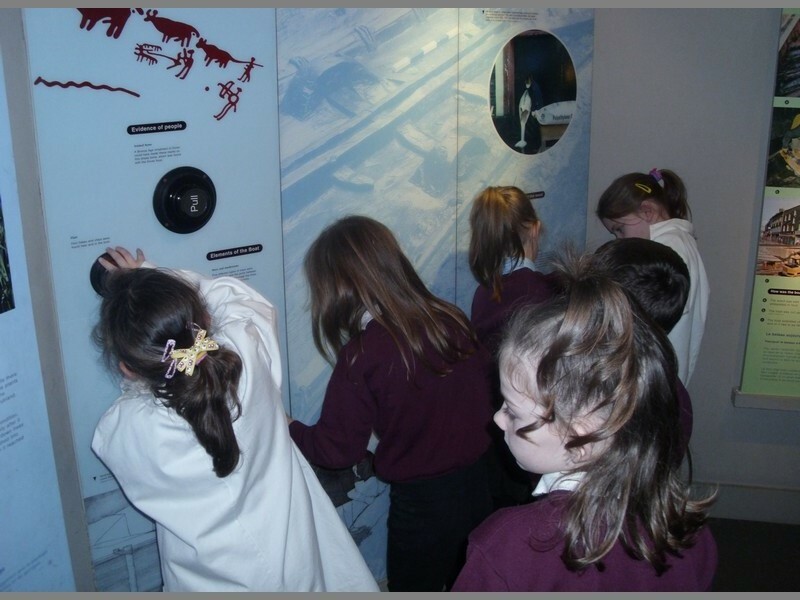 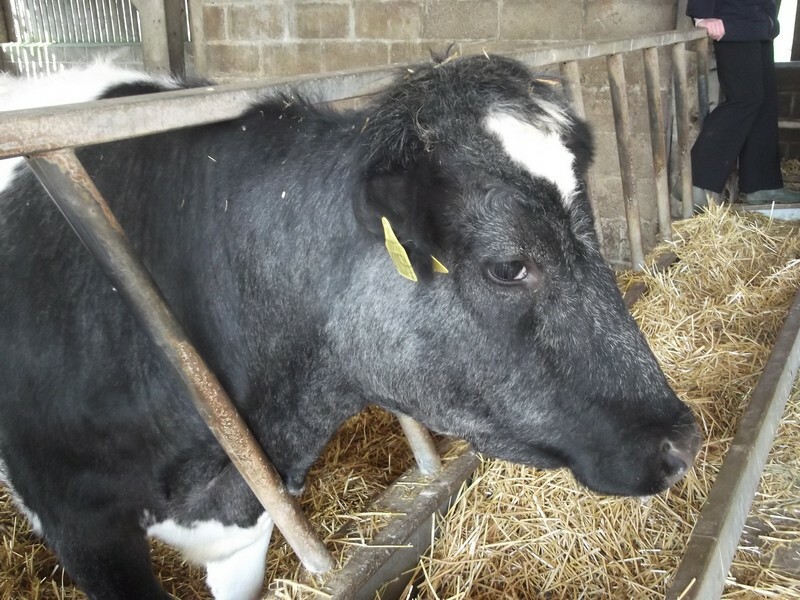 Year 5 children enjoy a trip to Brockhill Farm! 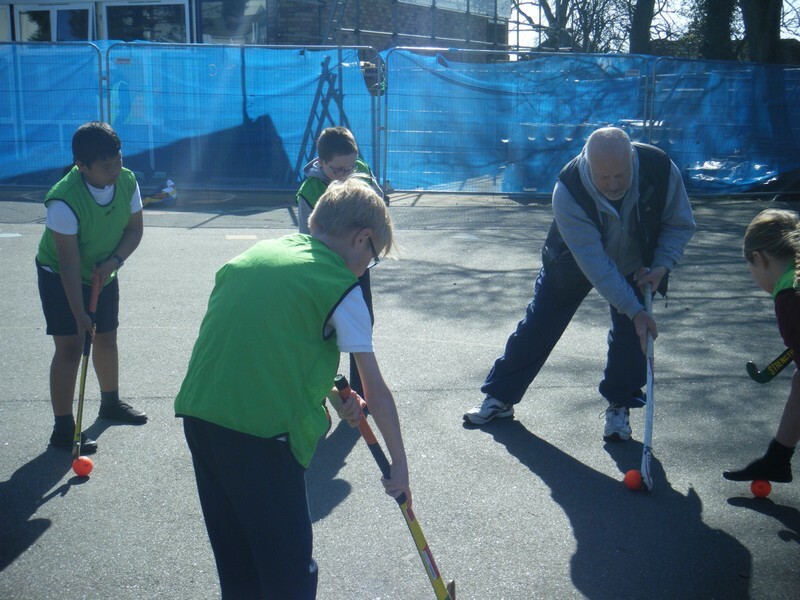 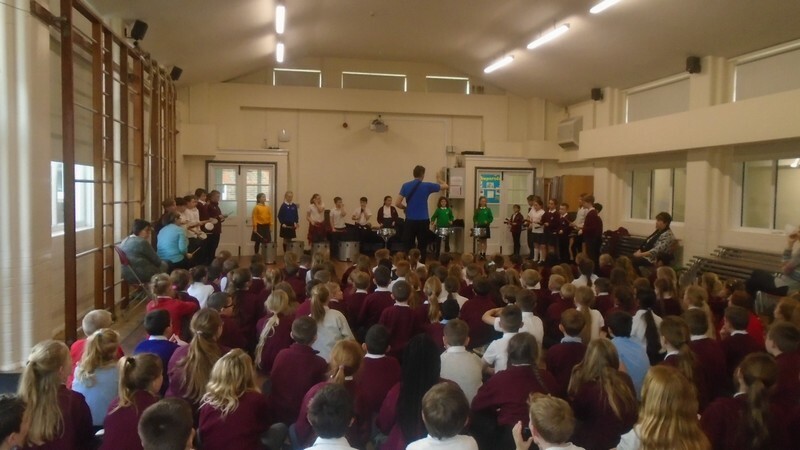 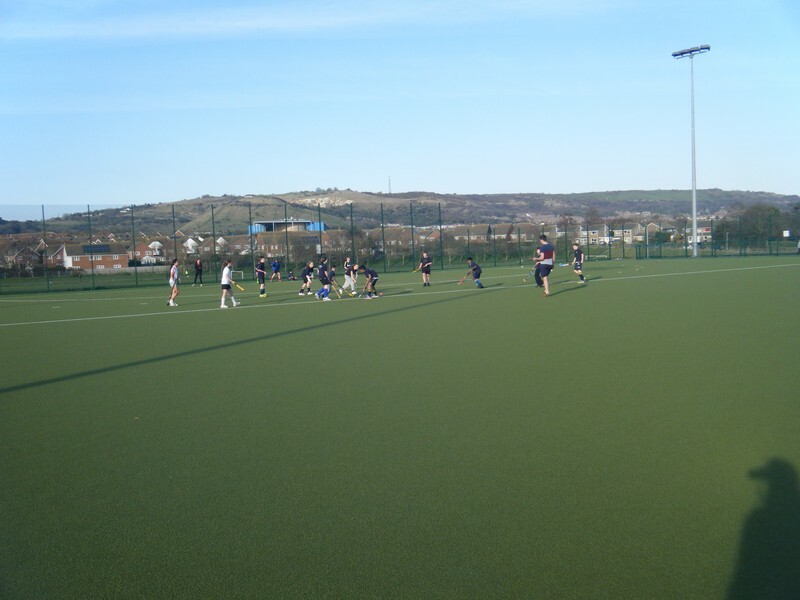 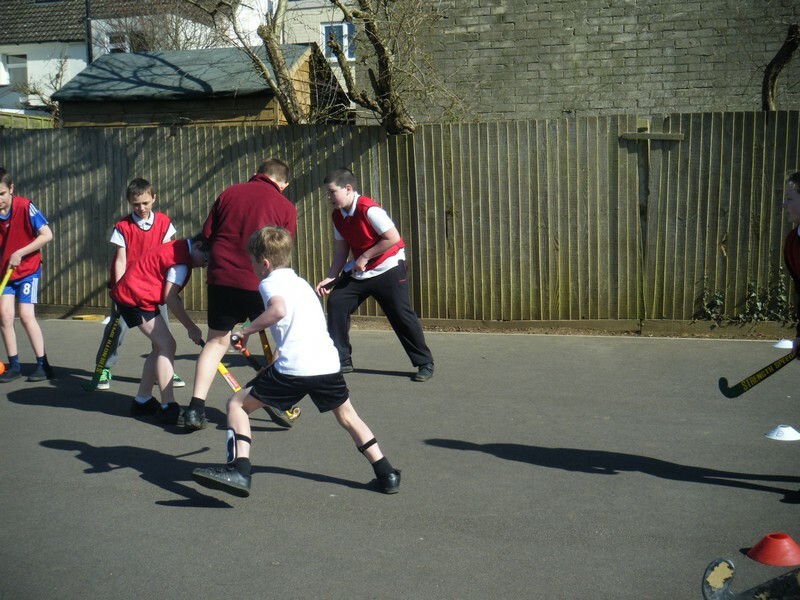 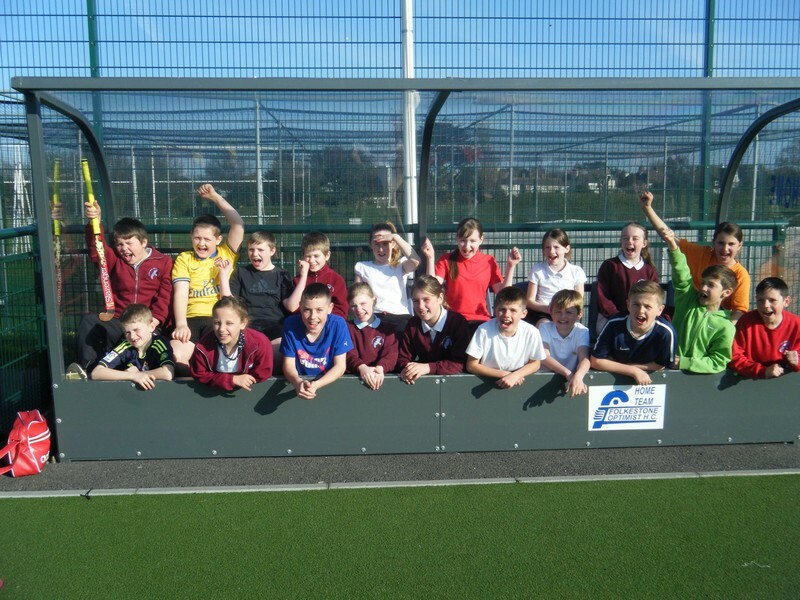 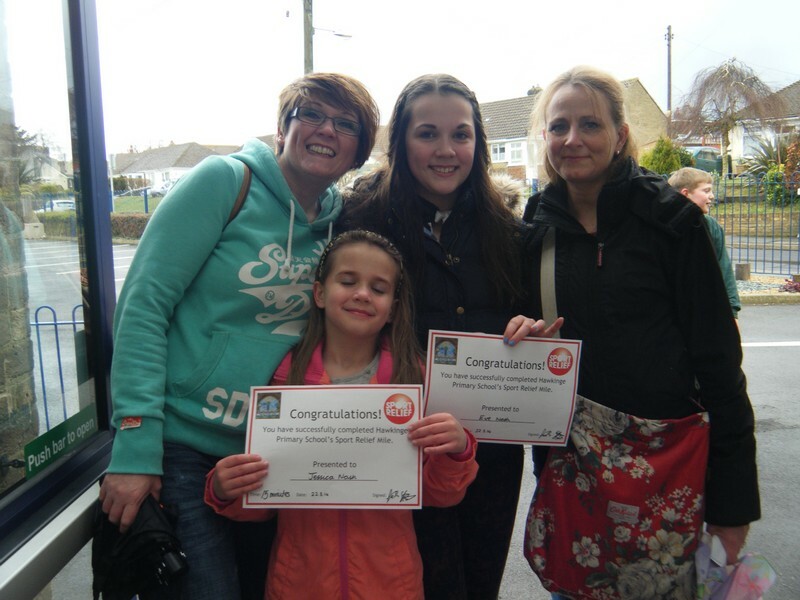 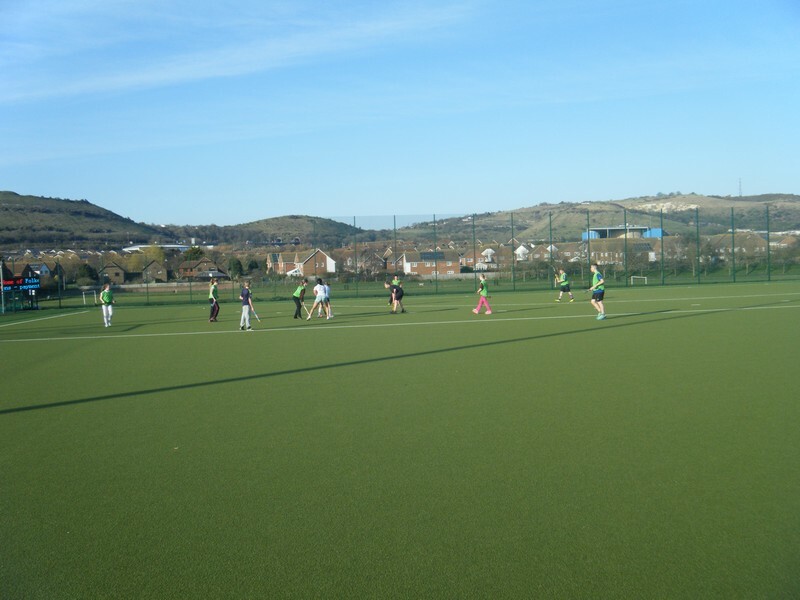 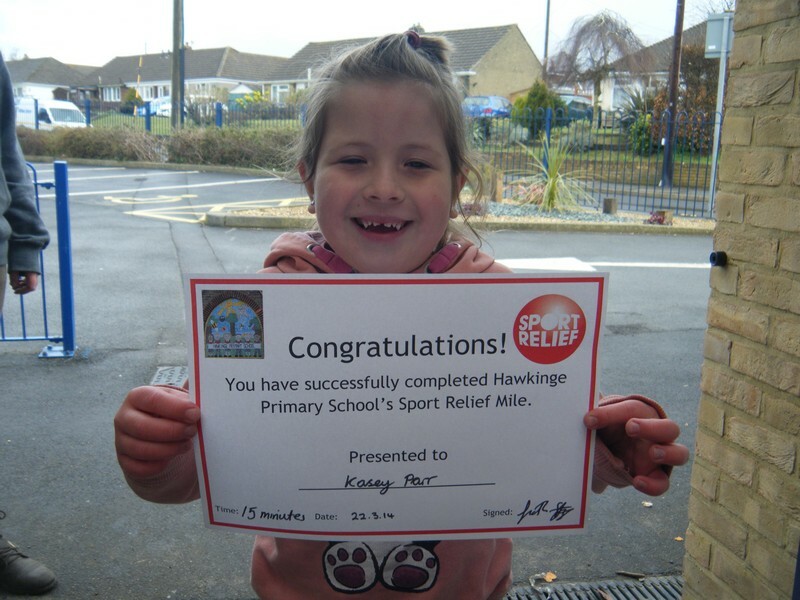 Pictures from a recent hockey tournament that children from our school took part in! 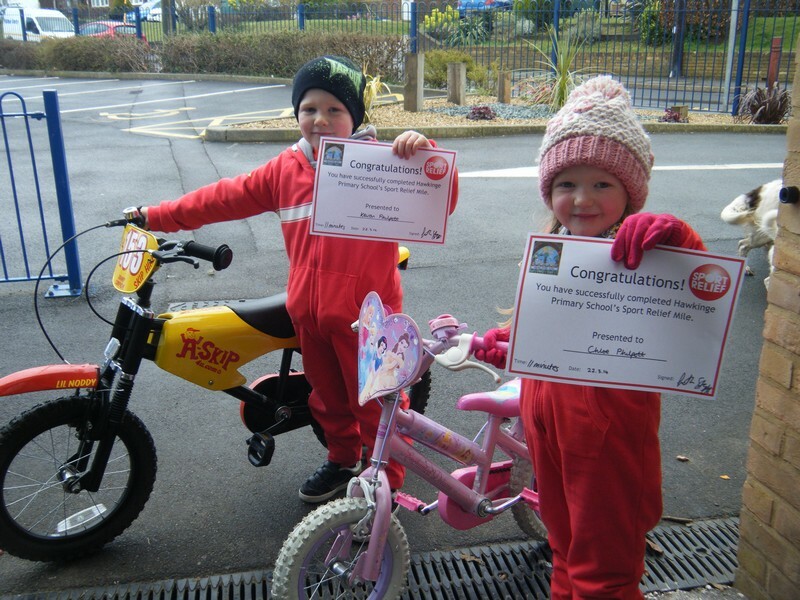 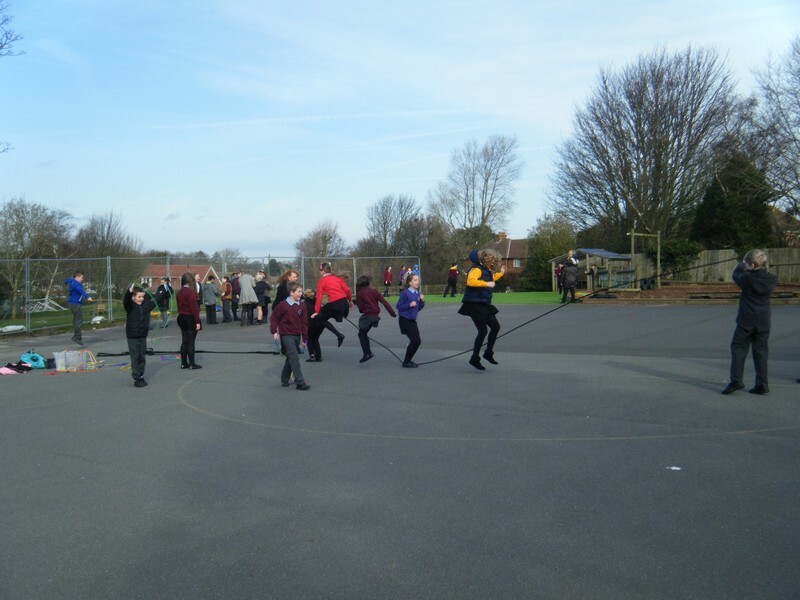 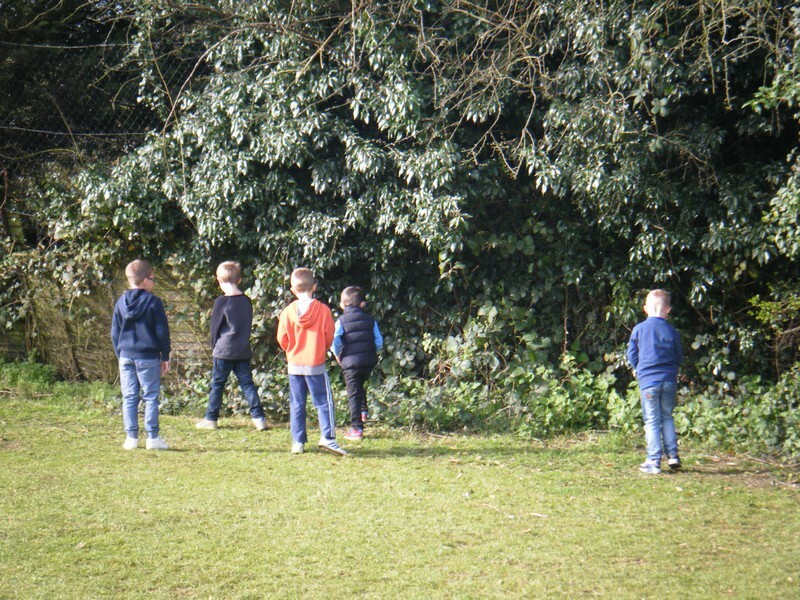 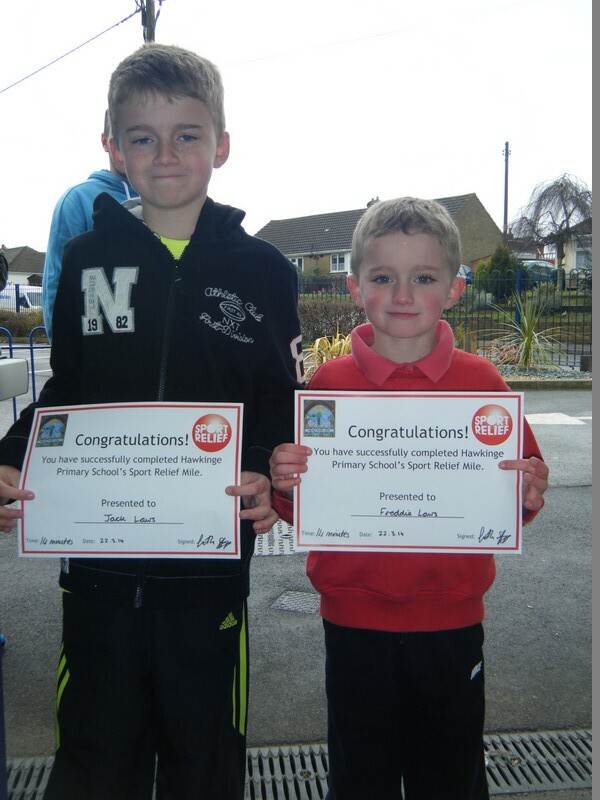 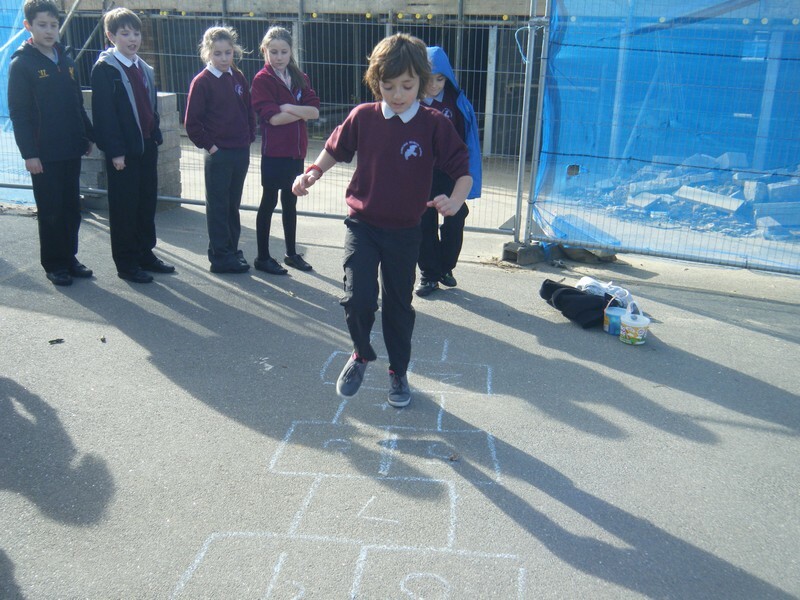 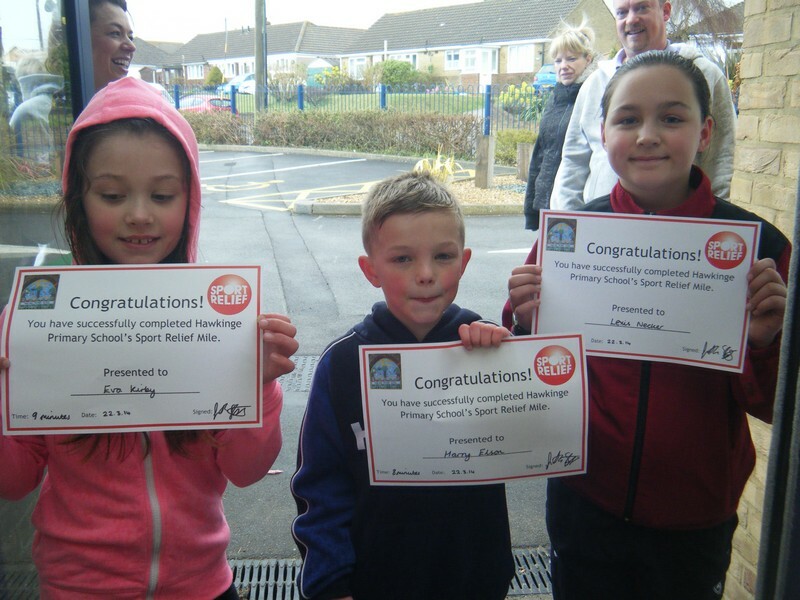 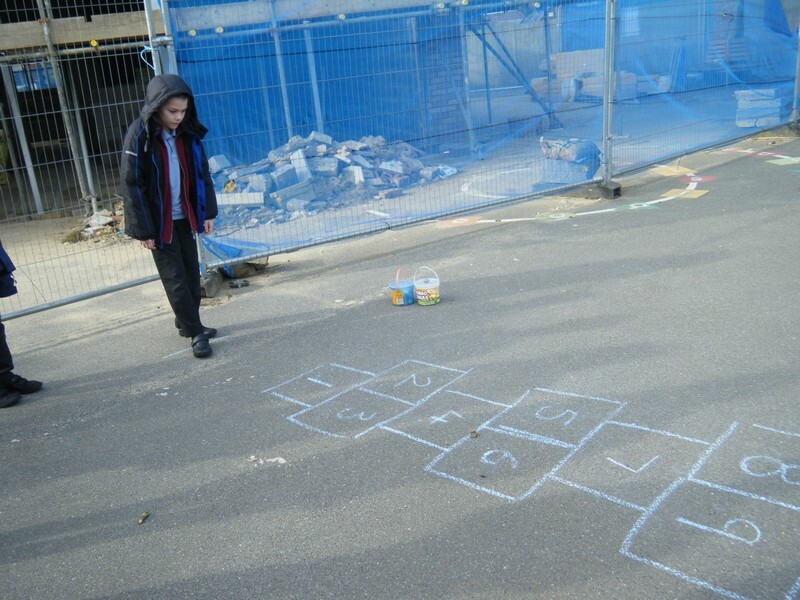 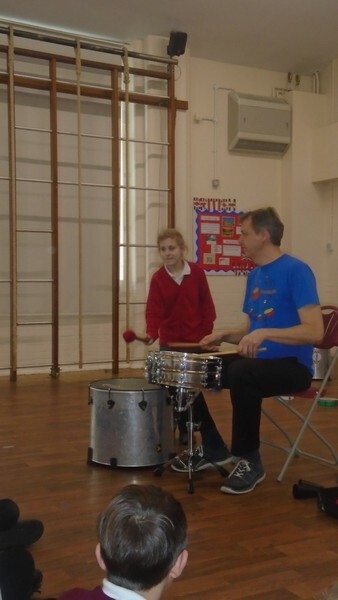 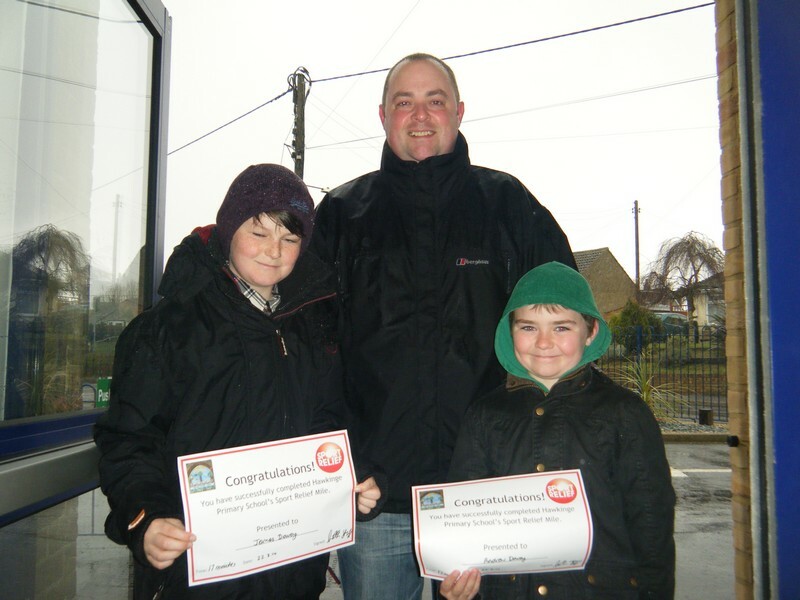 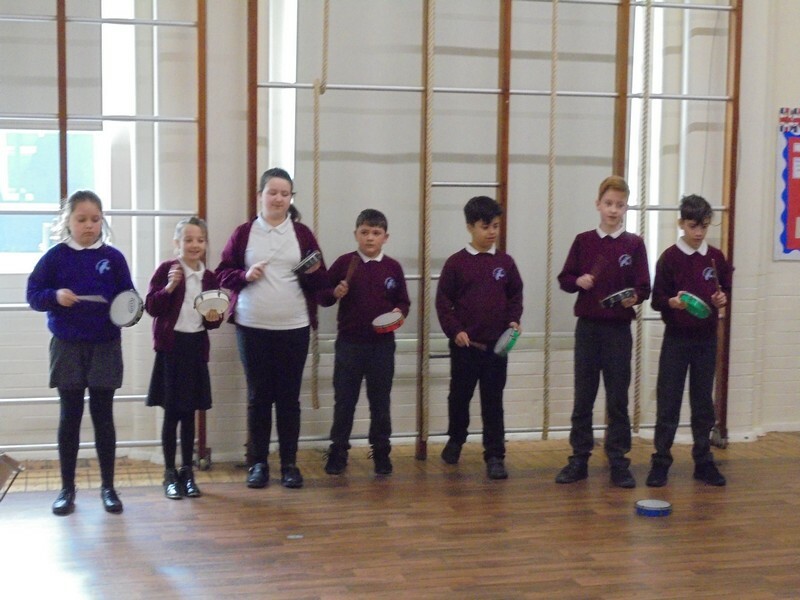 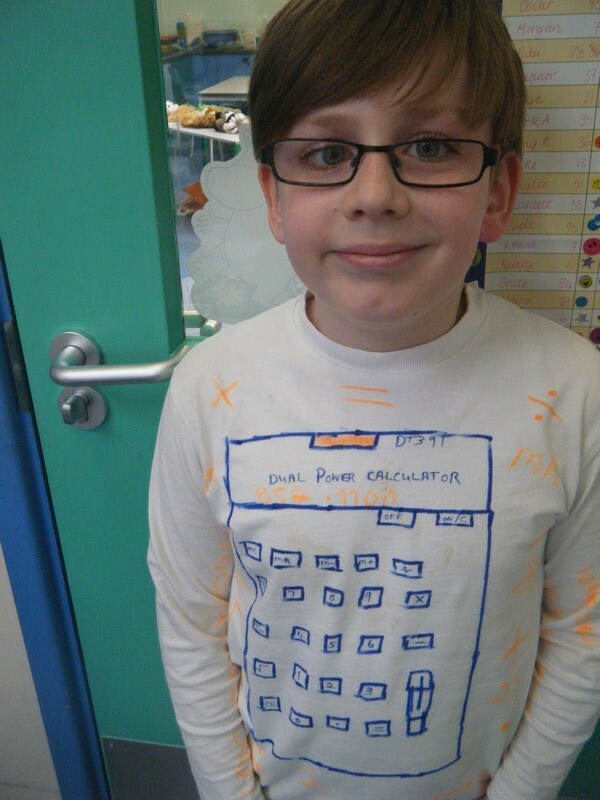 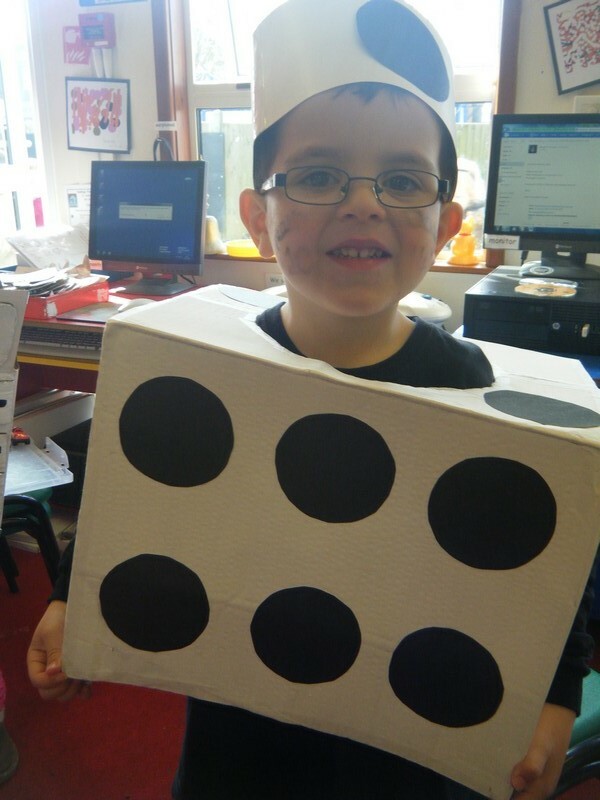 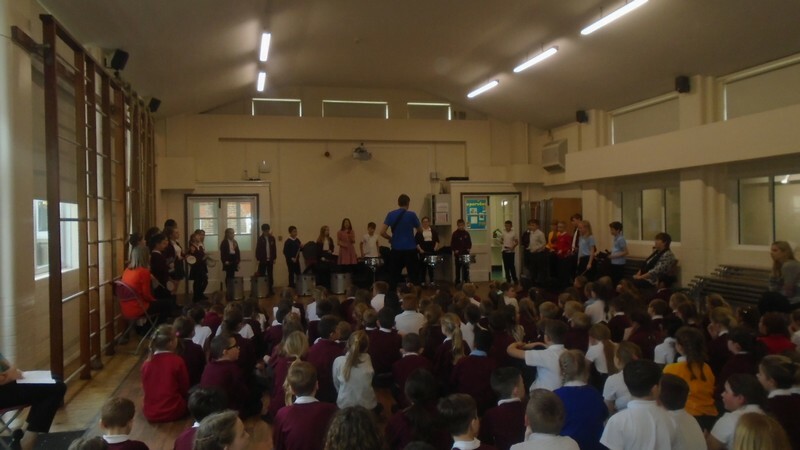 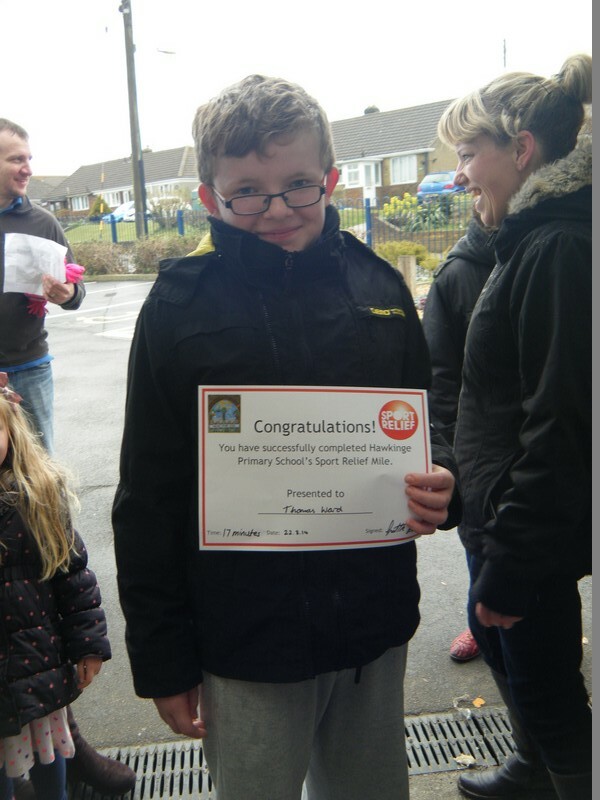 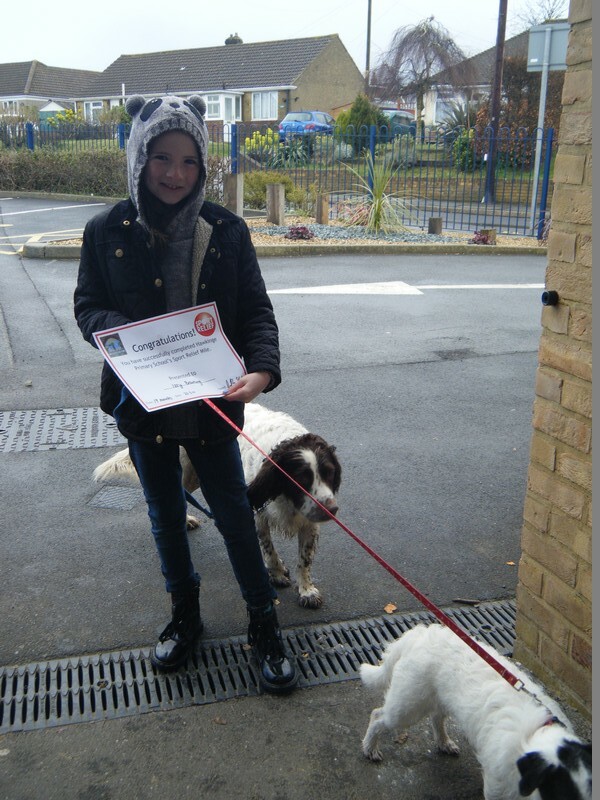 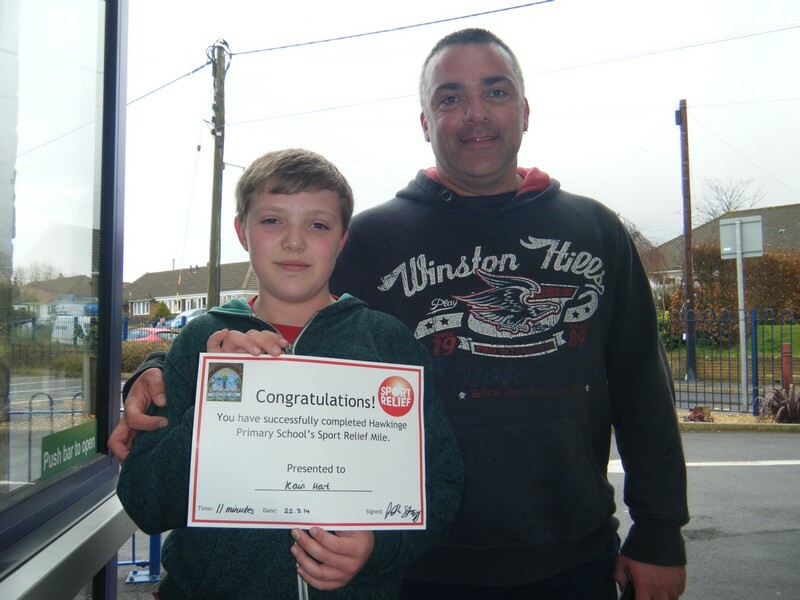 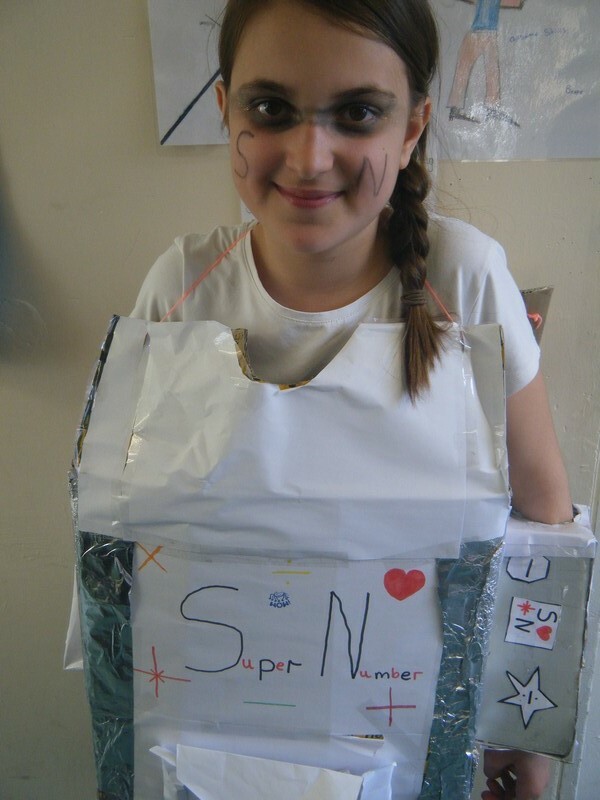 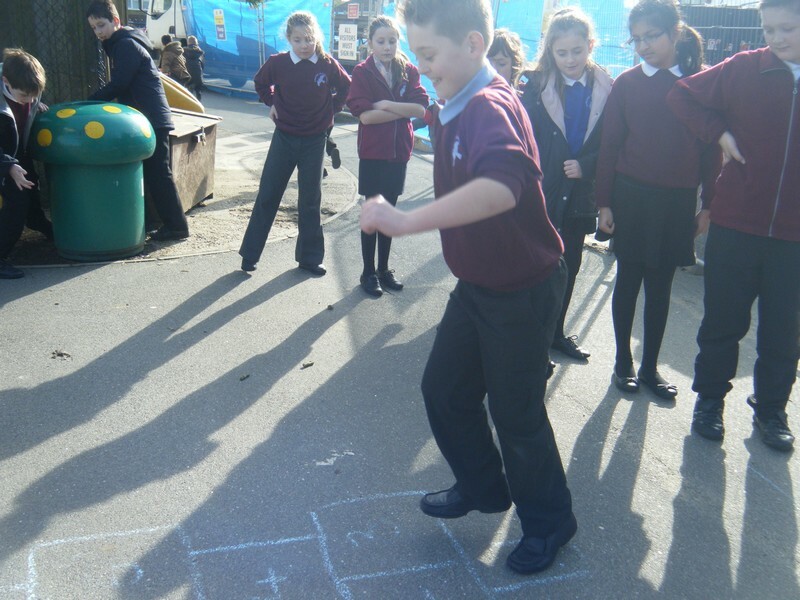 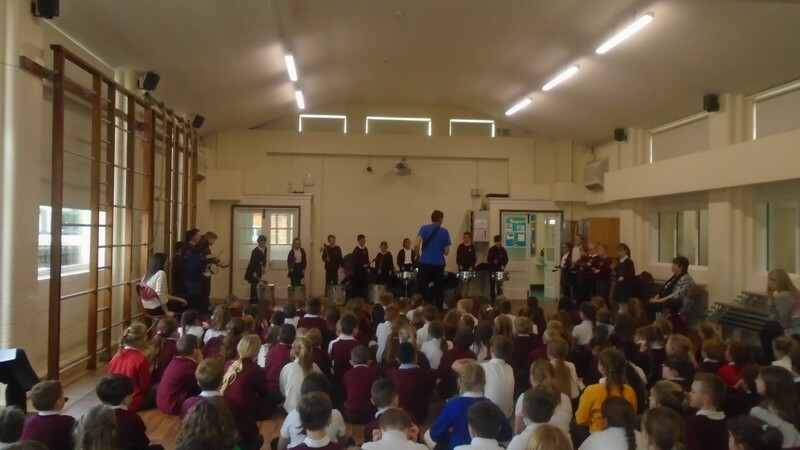 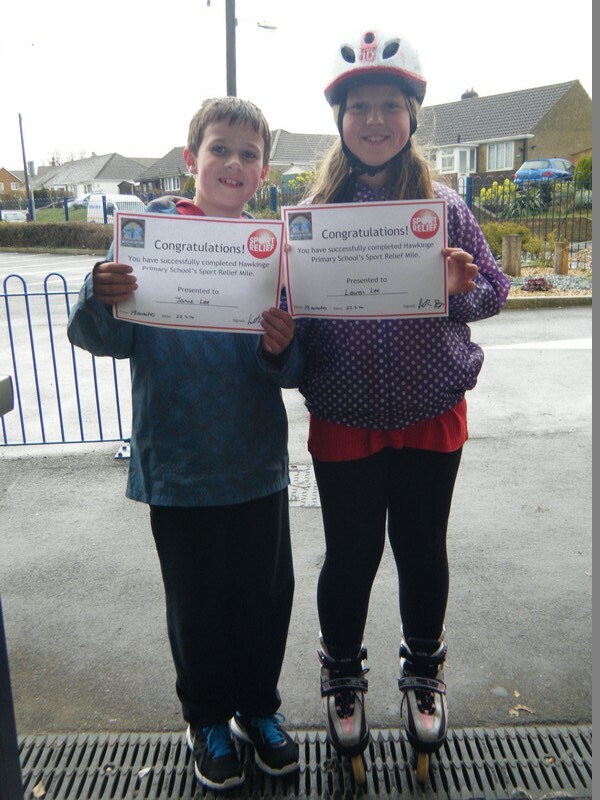 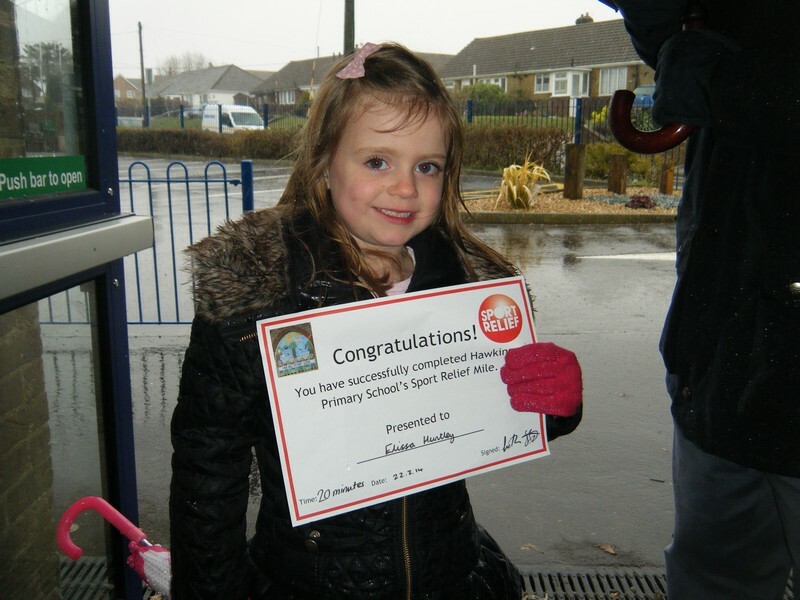 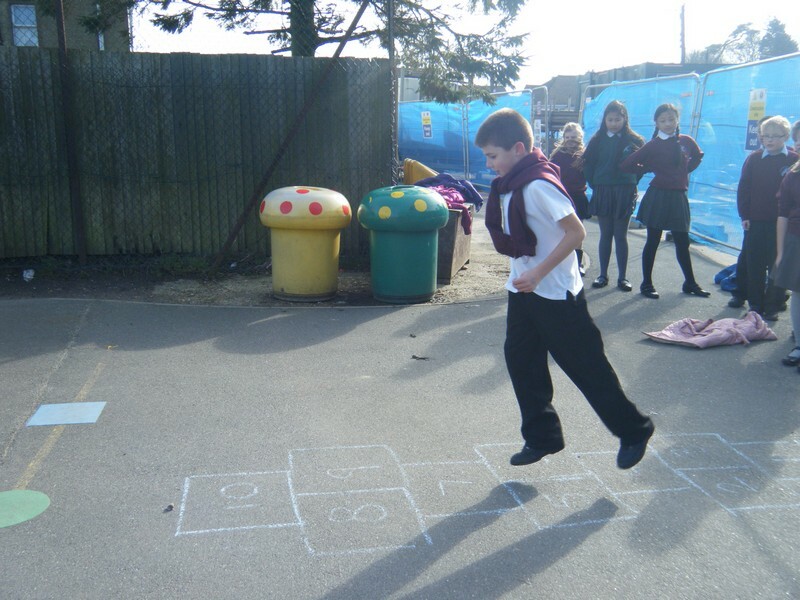 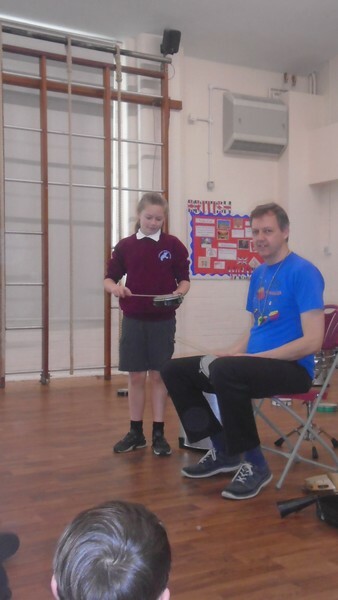 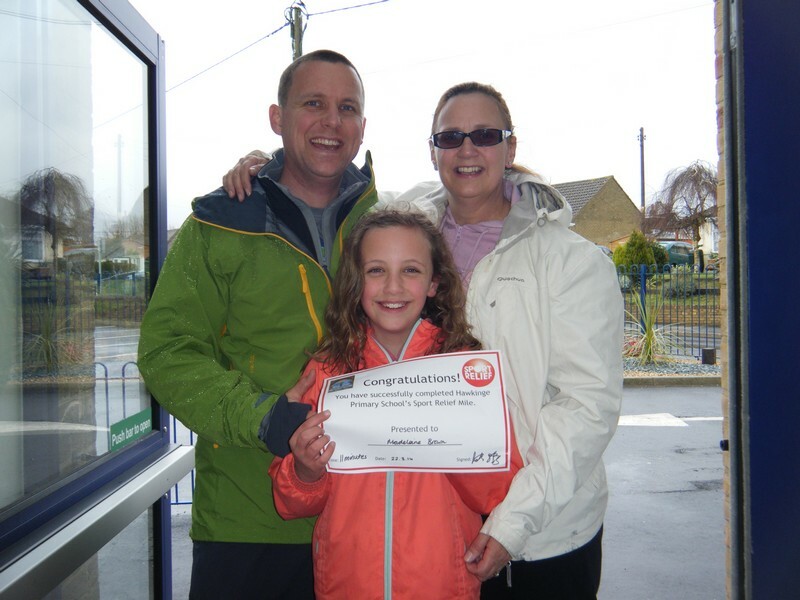 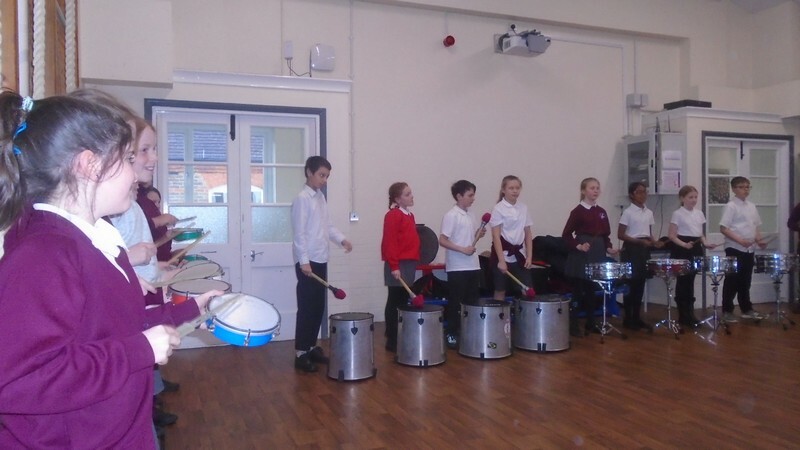 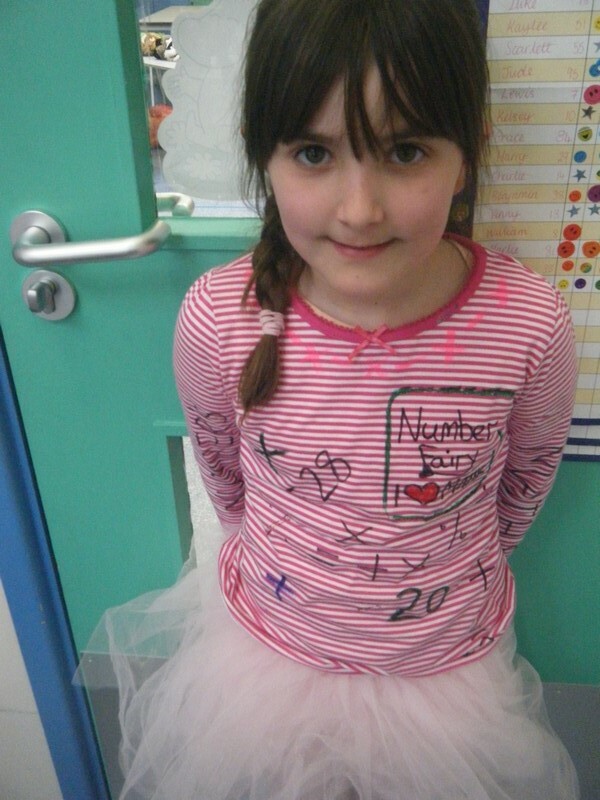 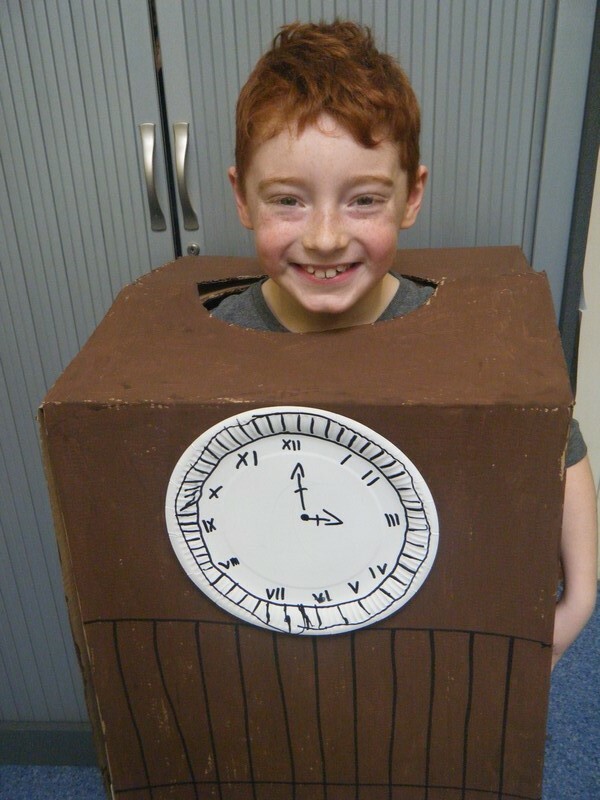 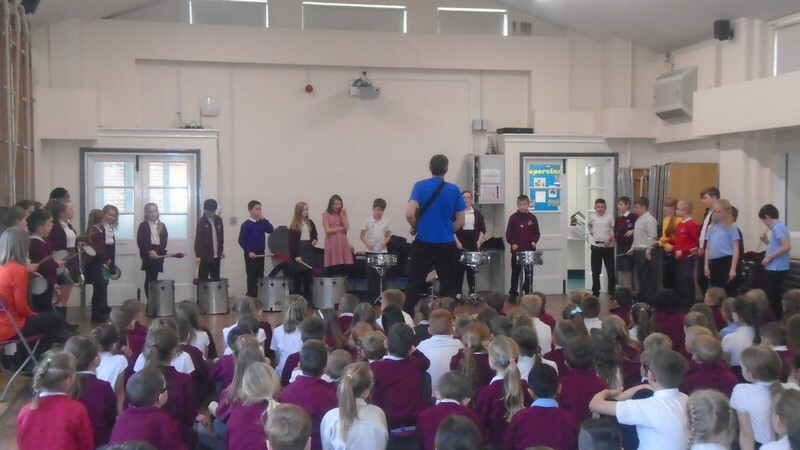 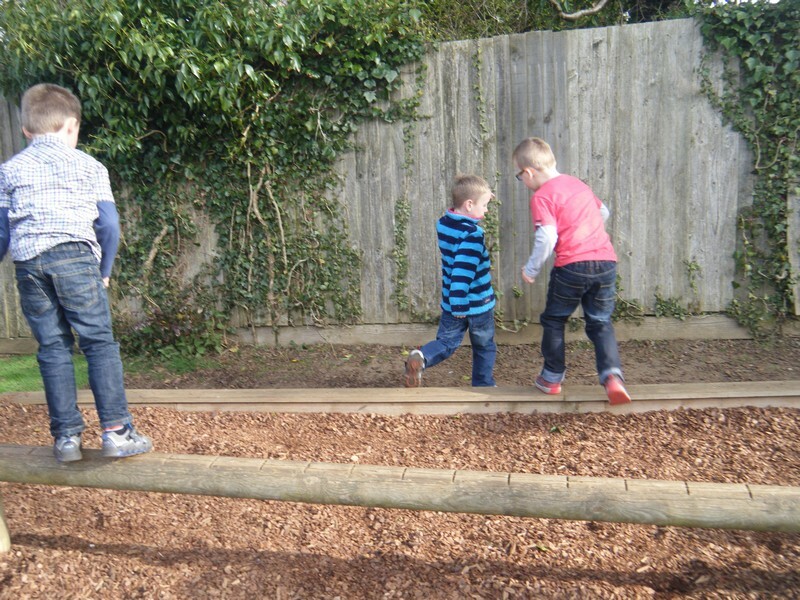 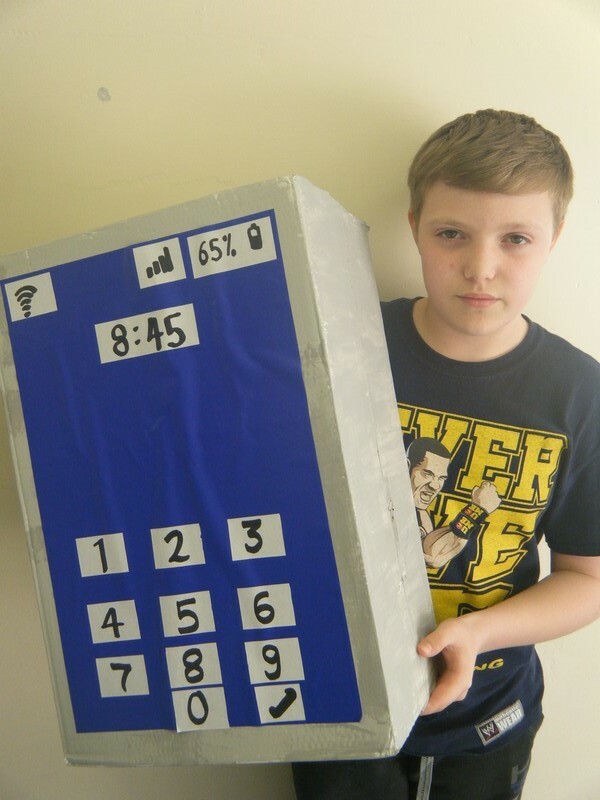 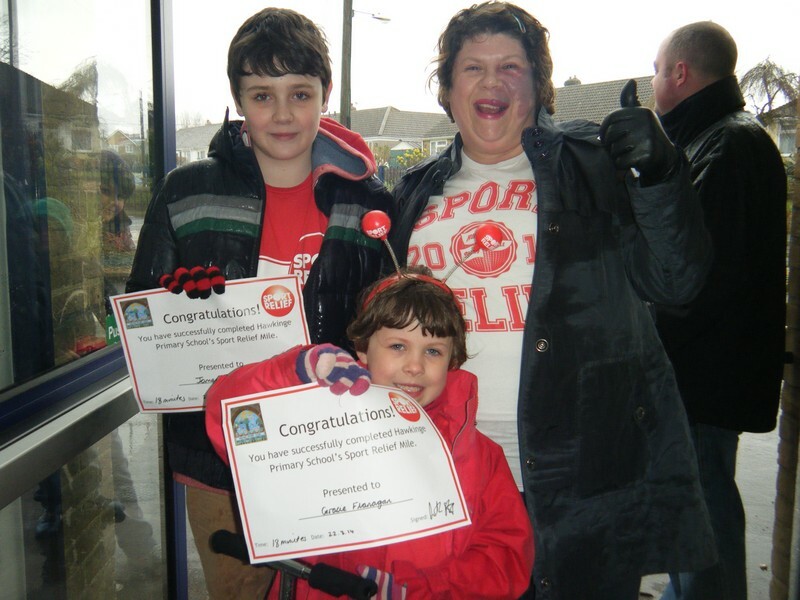 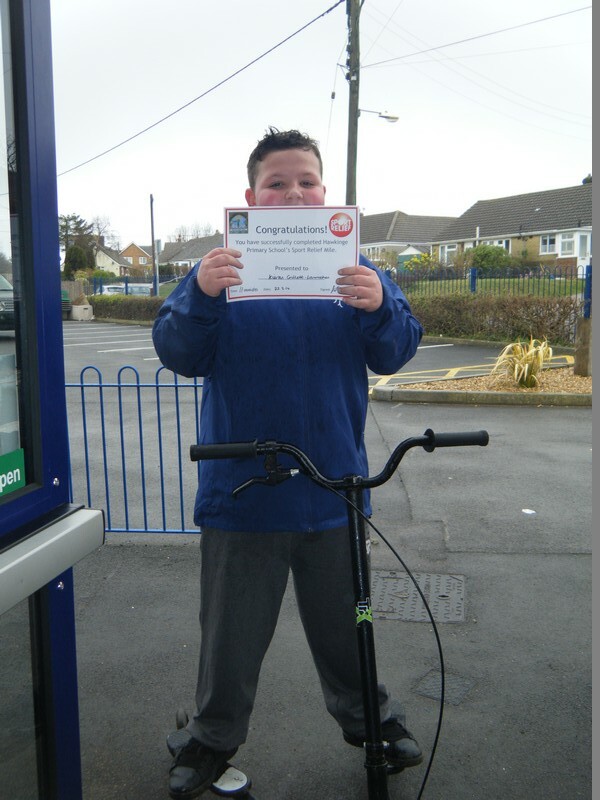 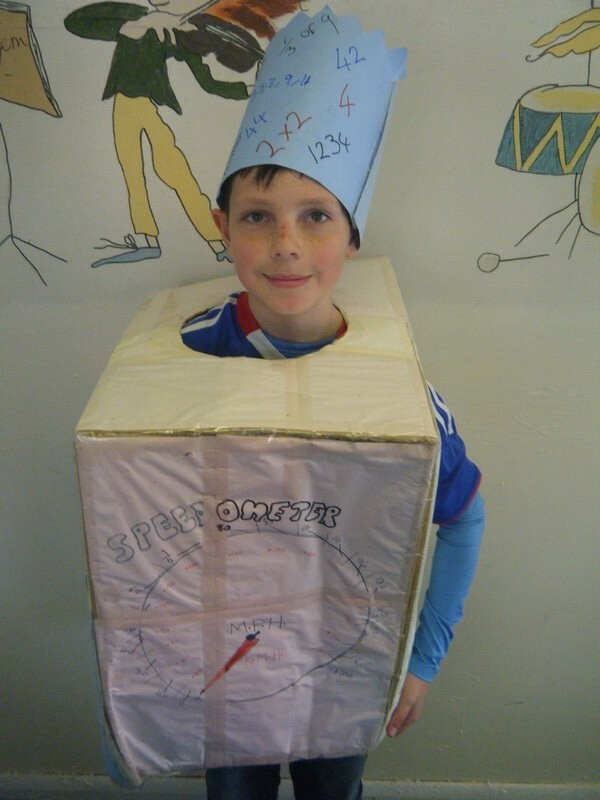 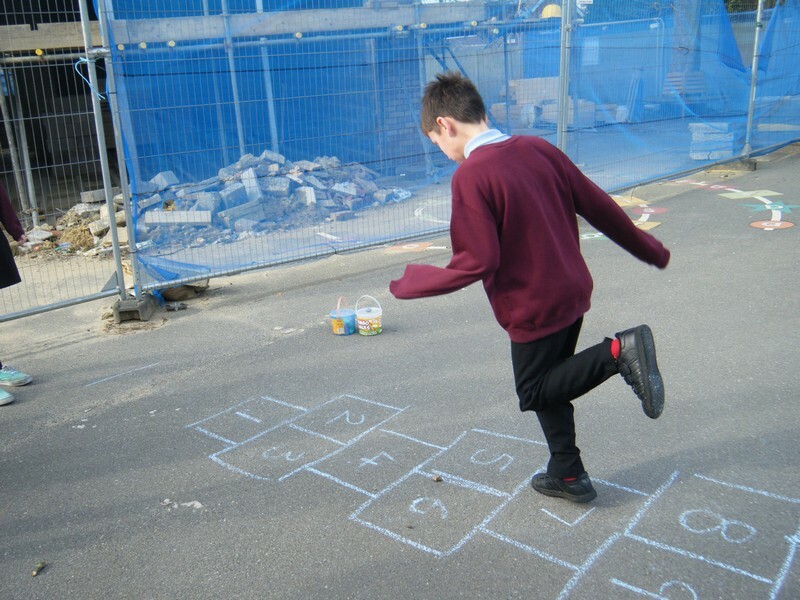 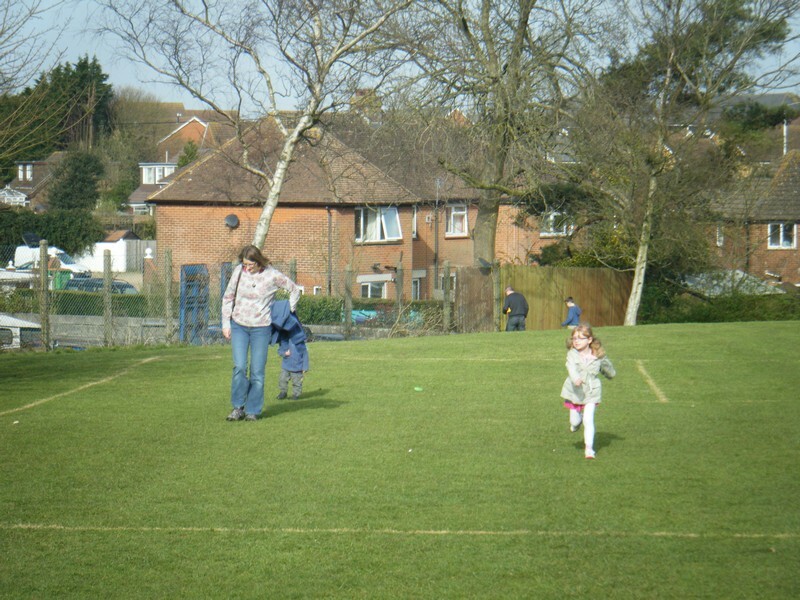 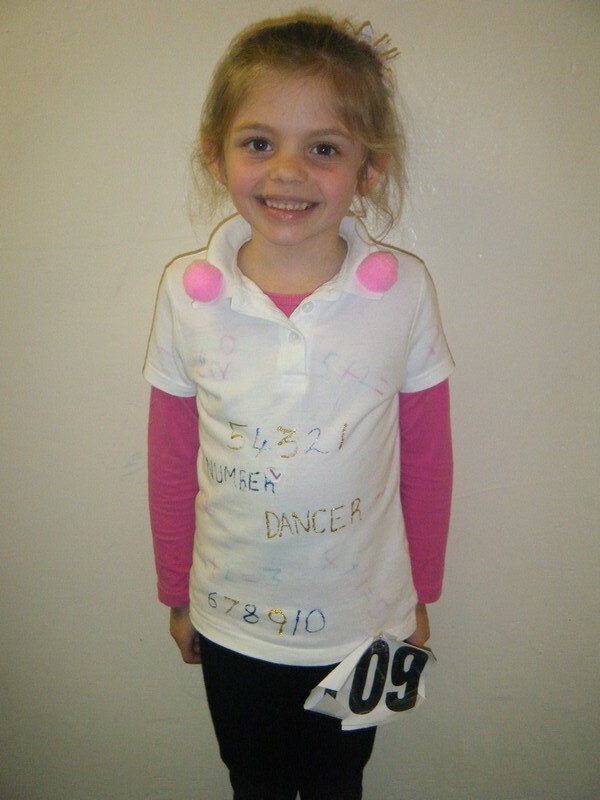 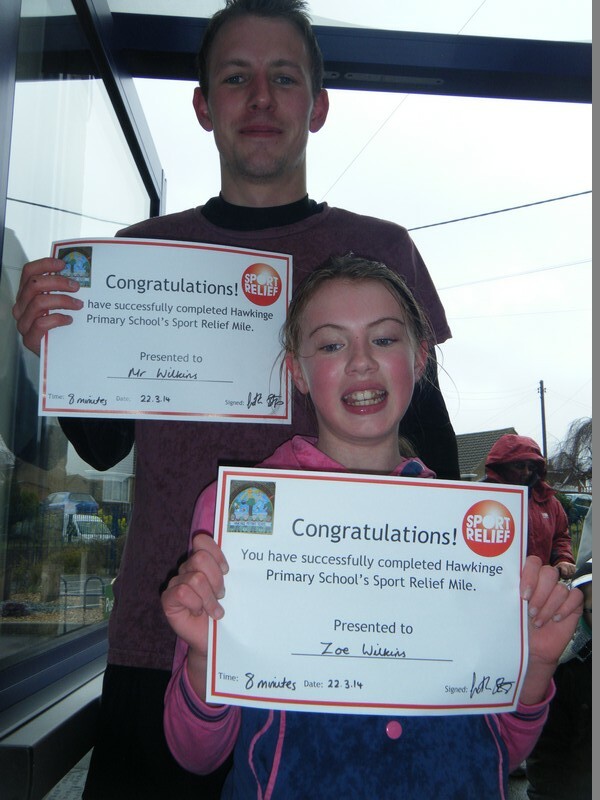 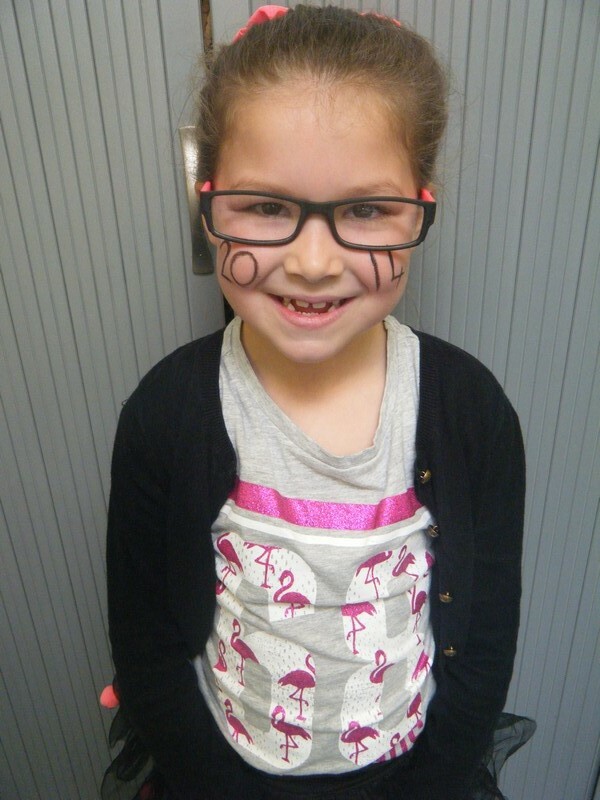 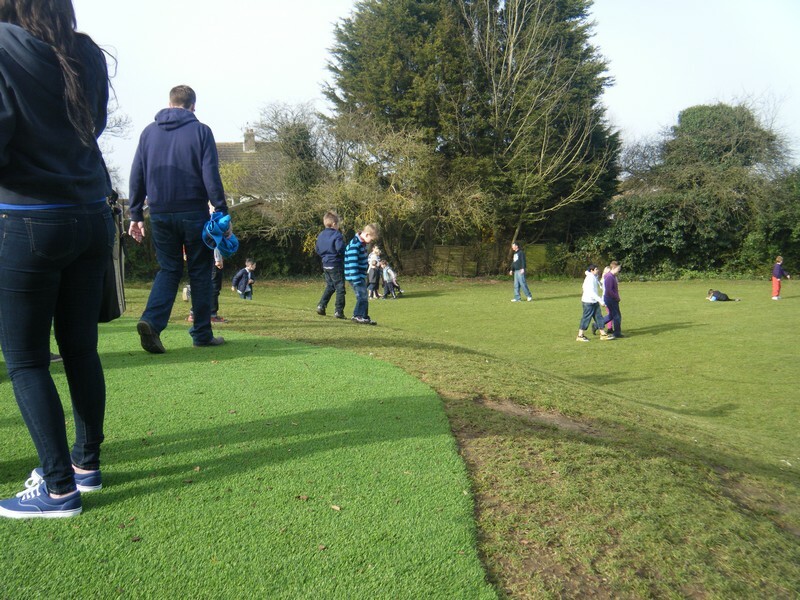 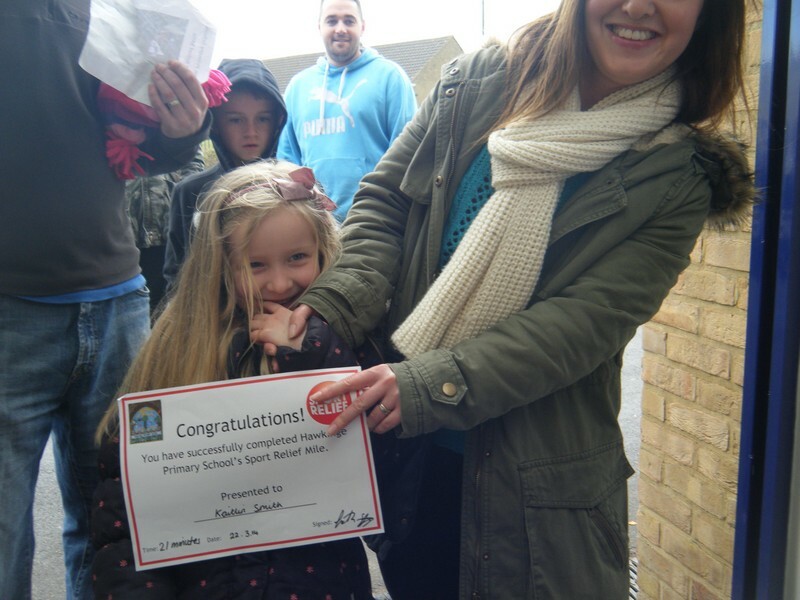 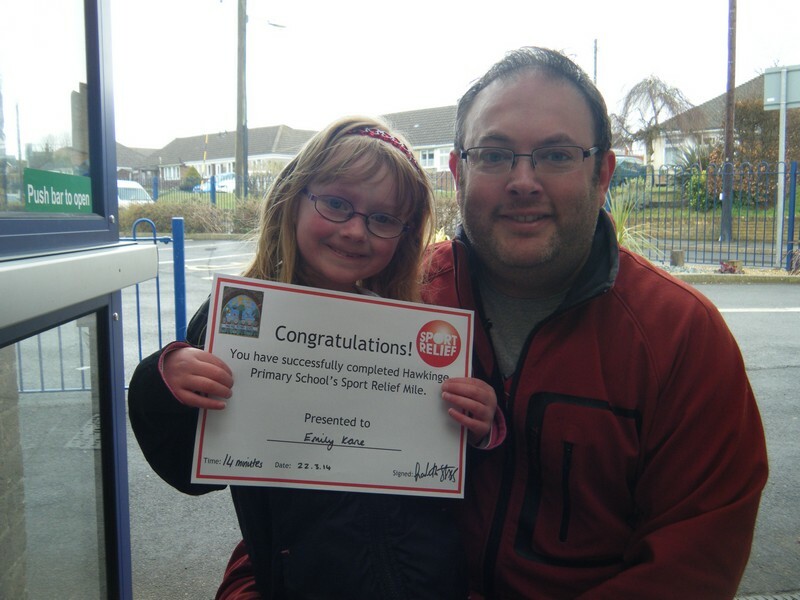 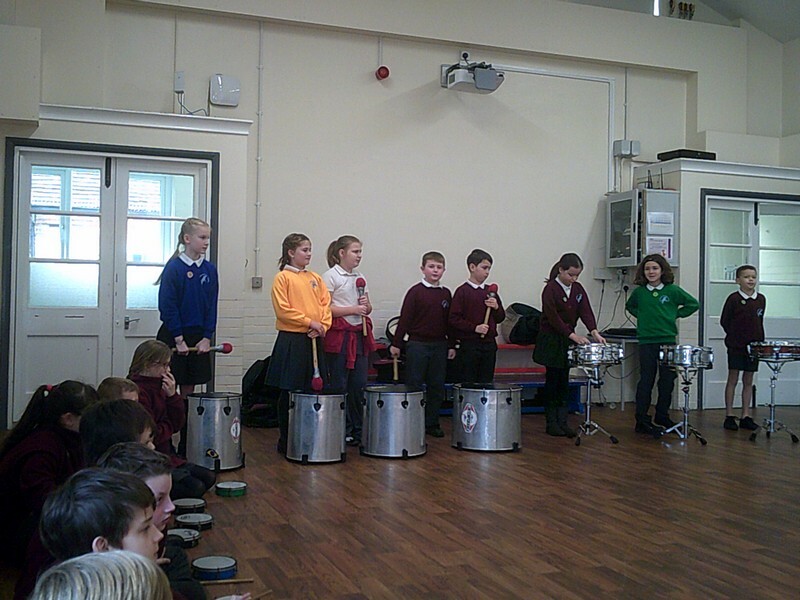 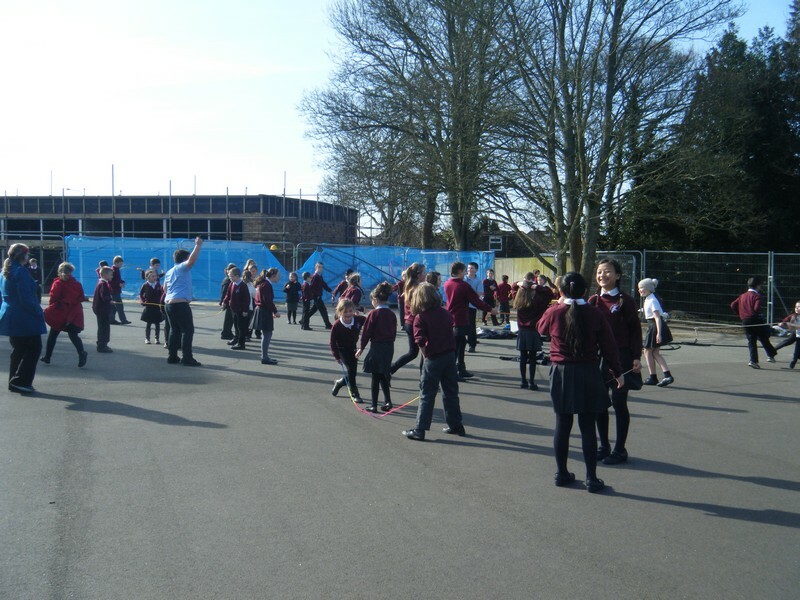 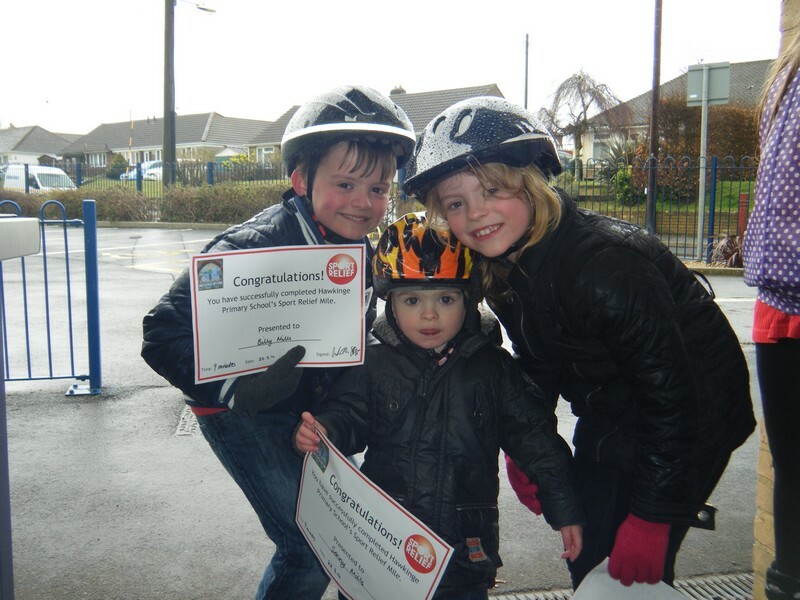 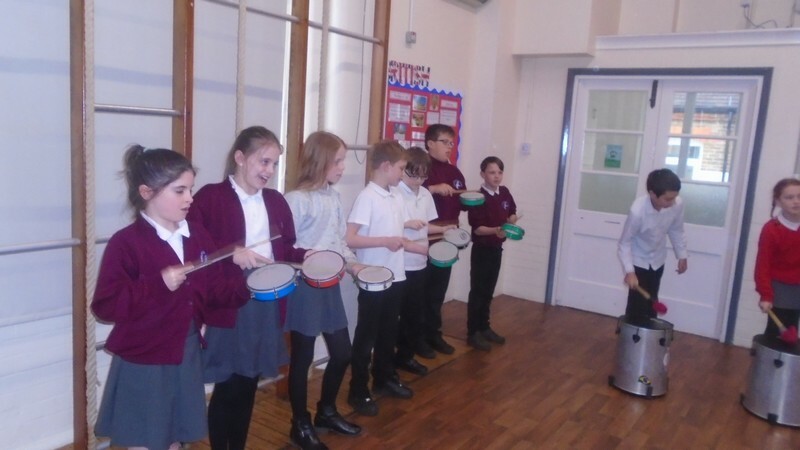 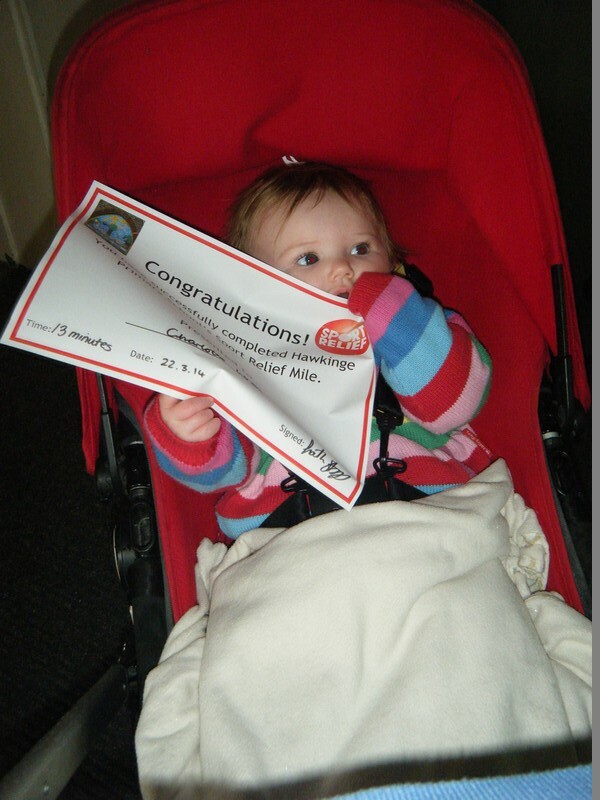 Children from around the school raise money, and take part in, the Sport Relief Mile. 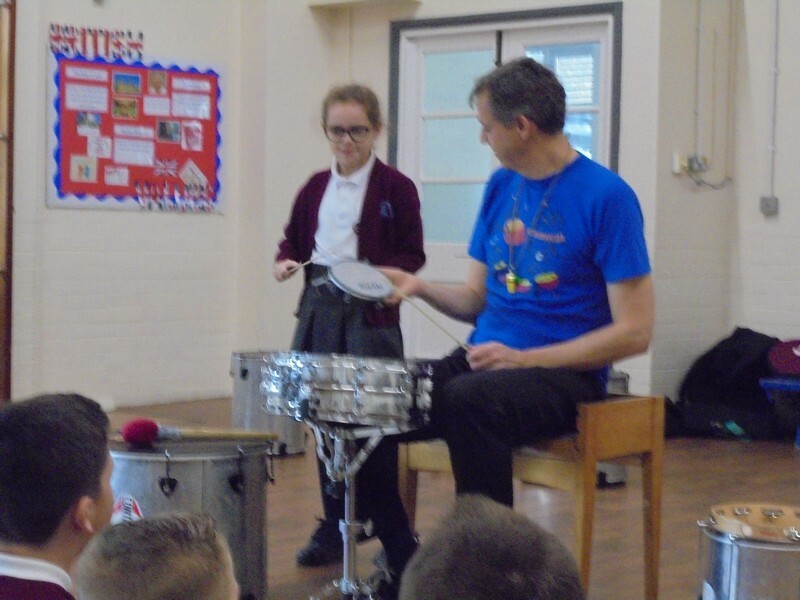 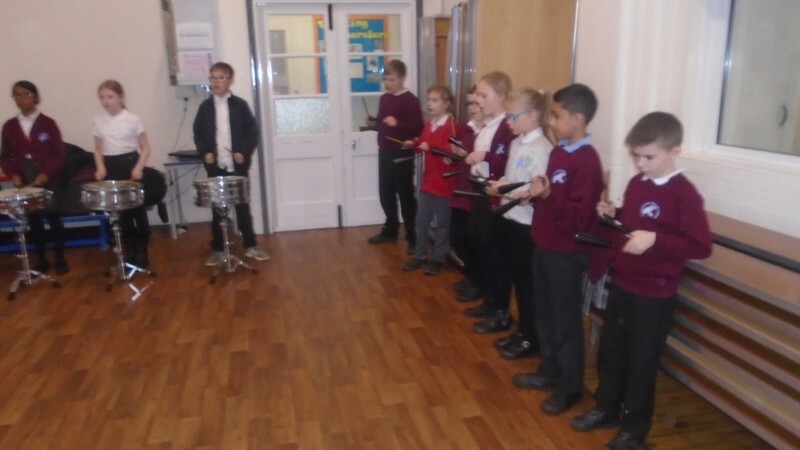 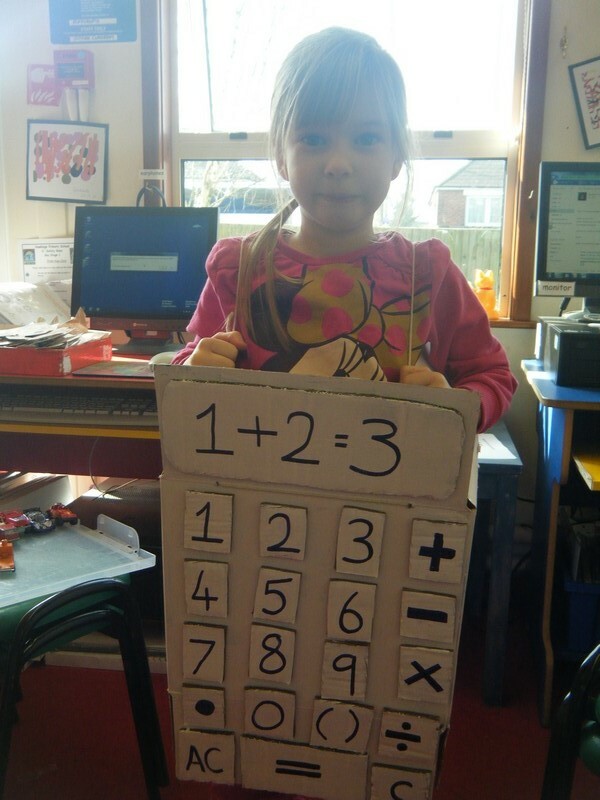 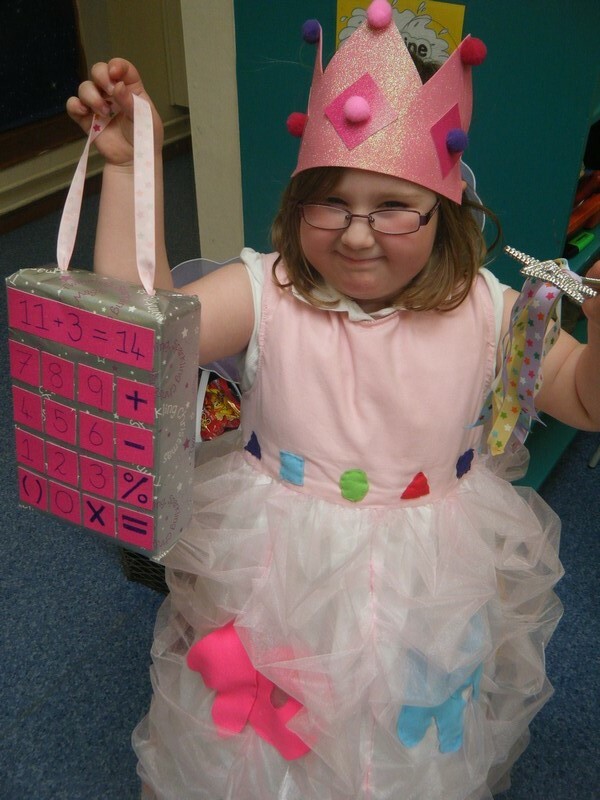 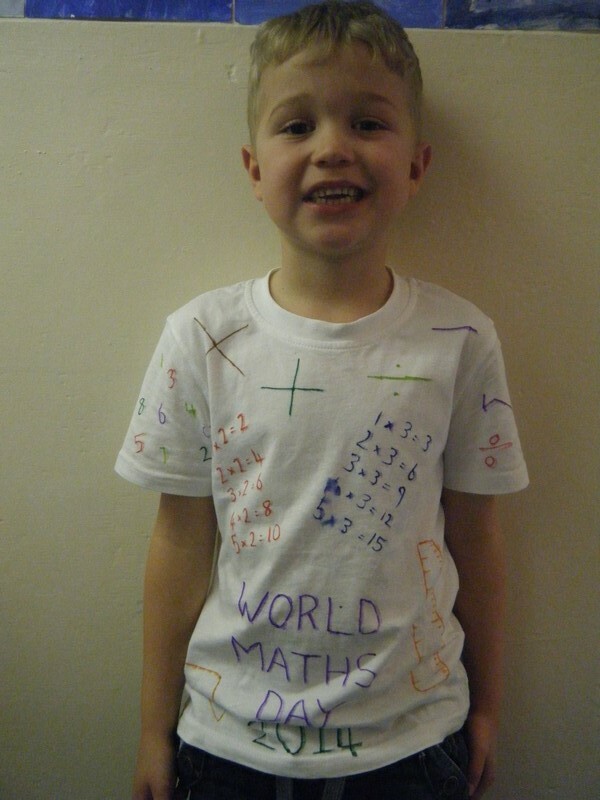 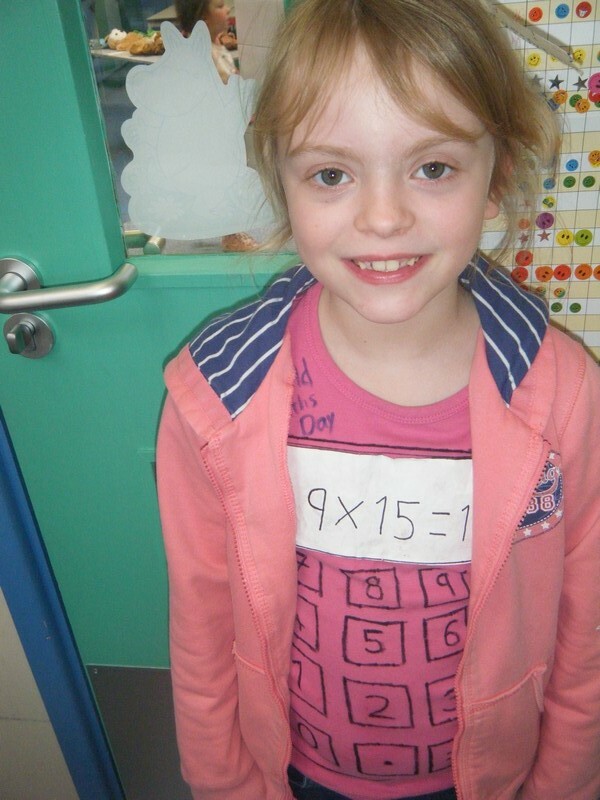 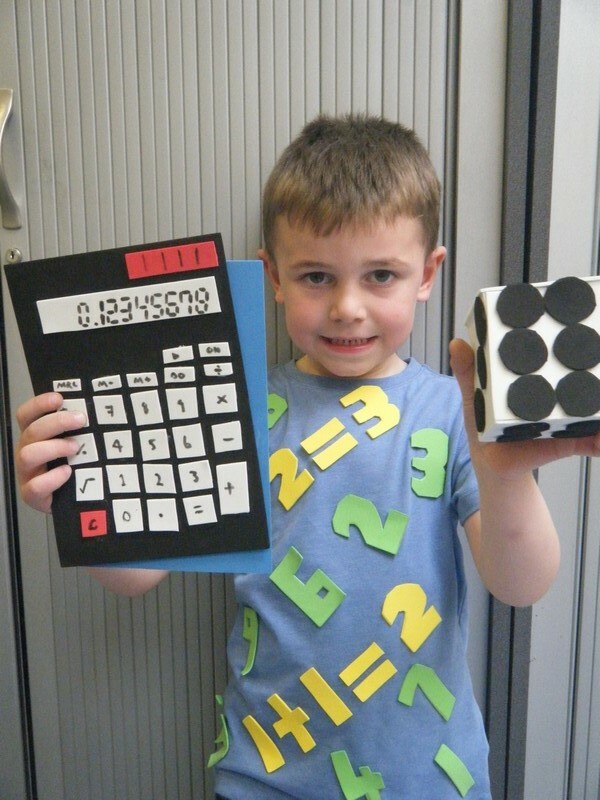 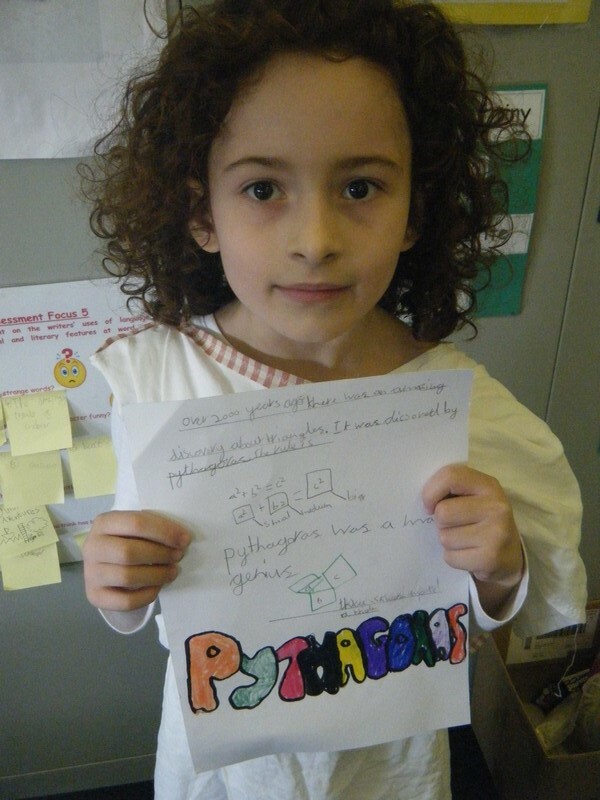 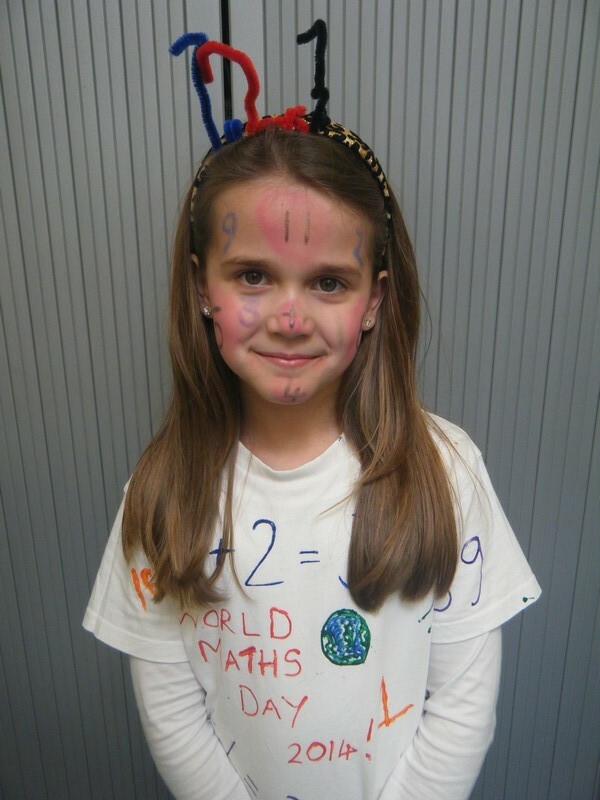 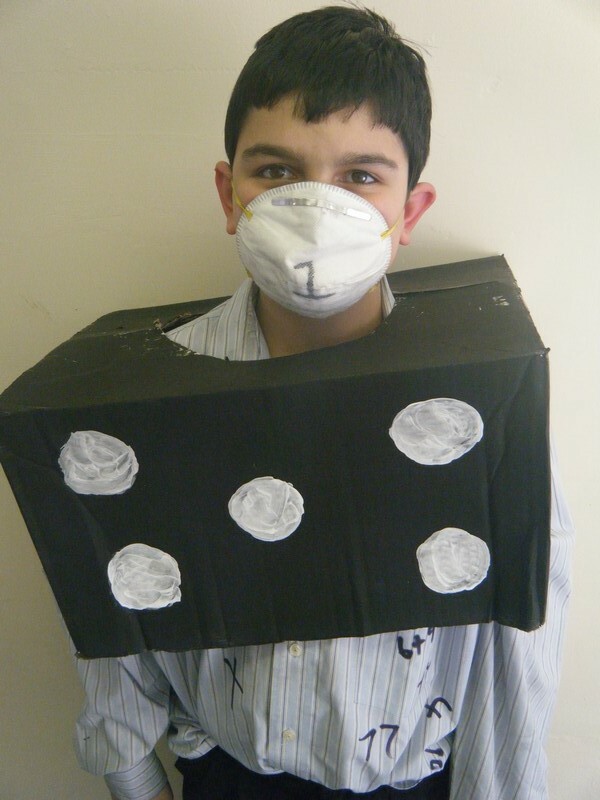 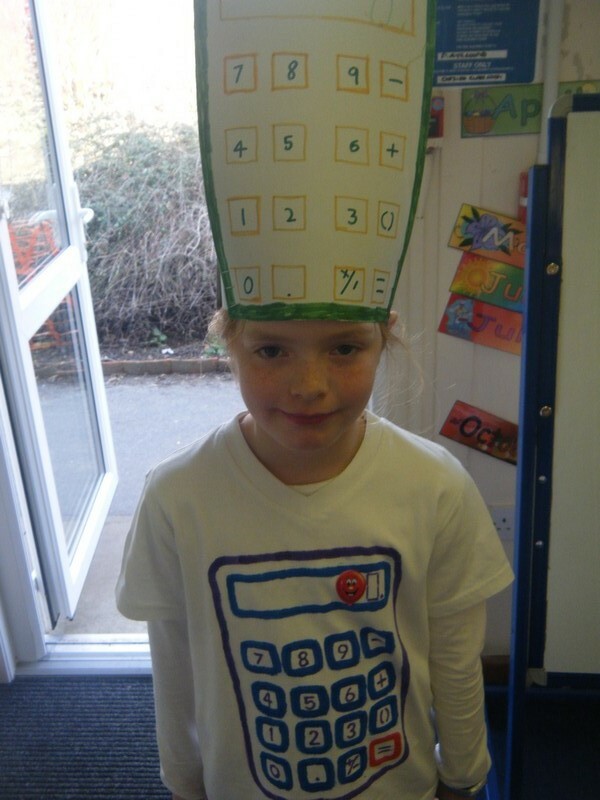 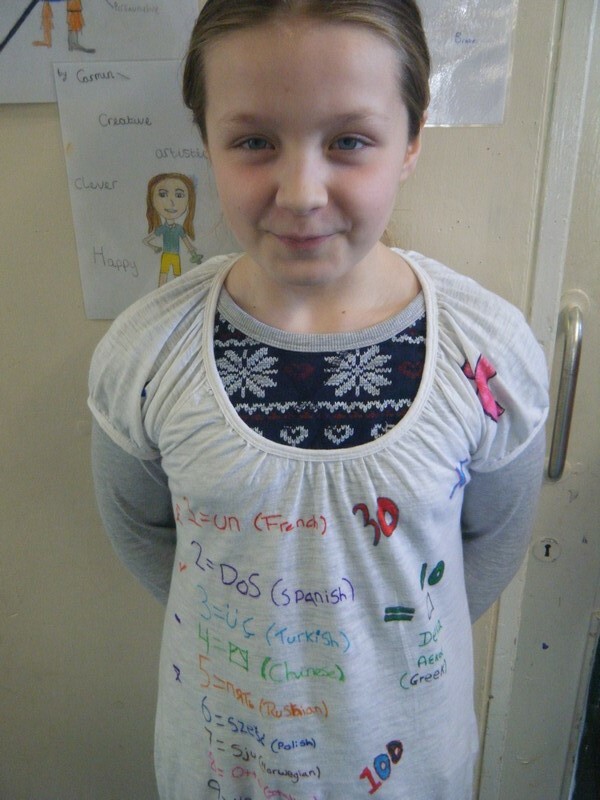 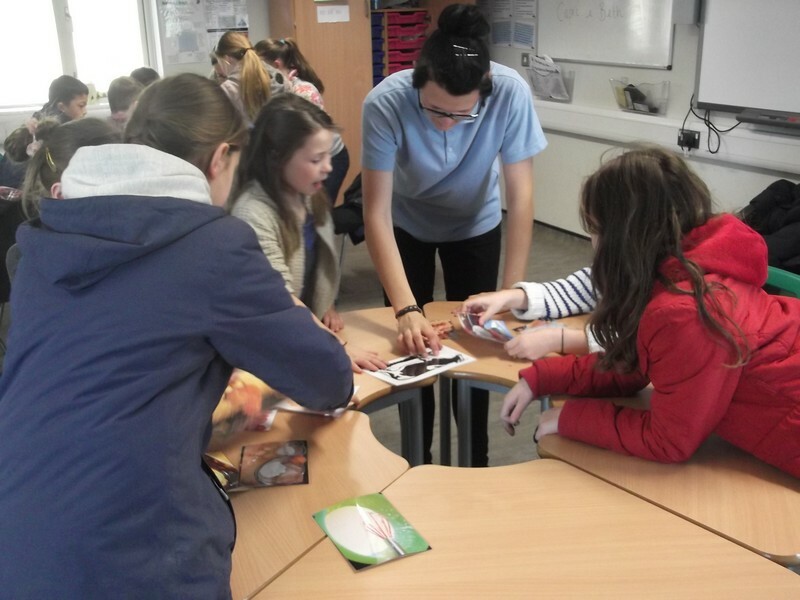 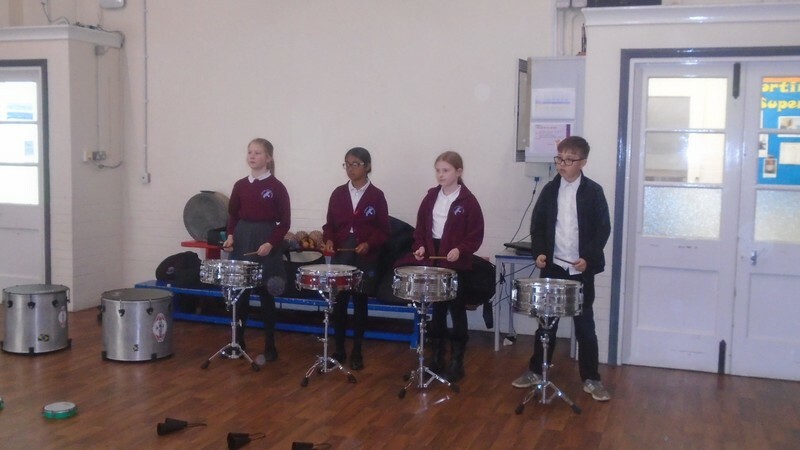 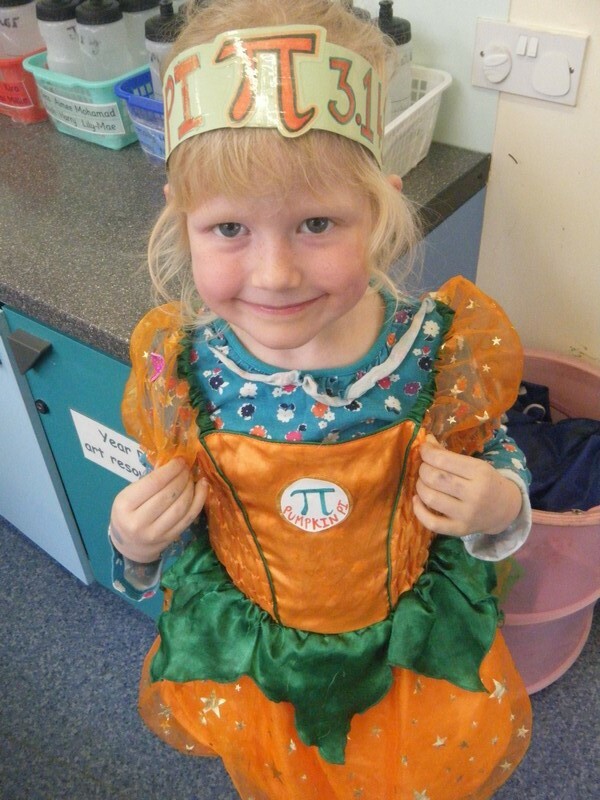 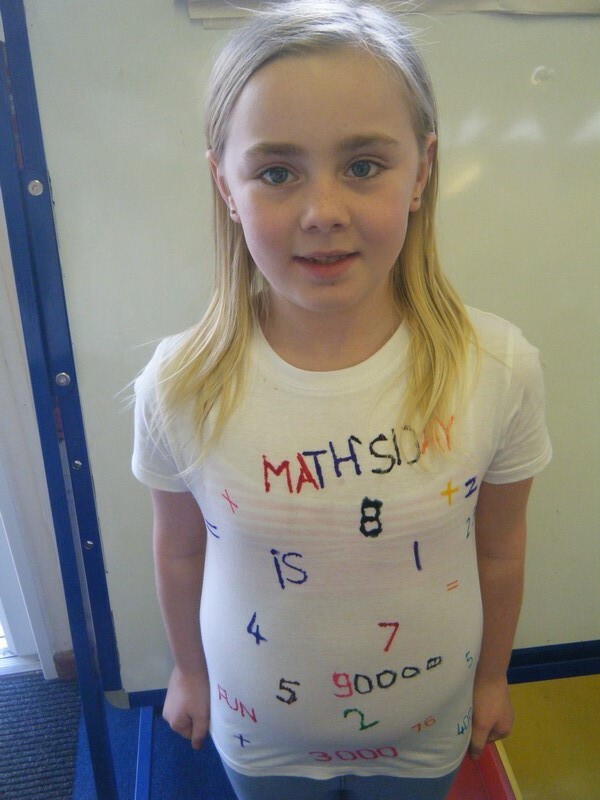 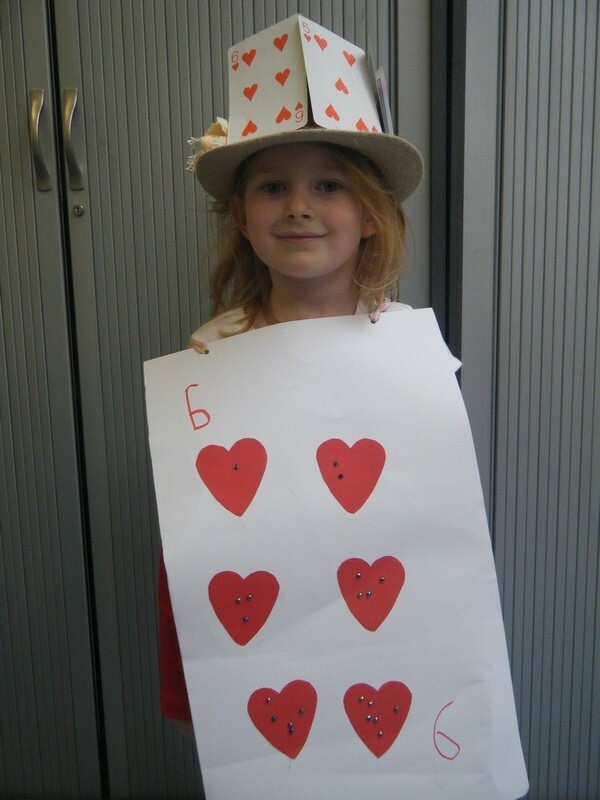 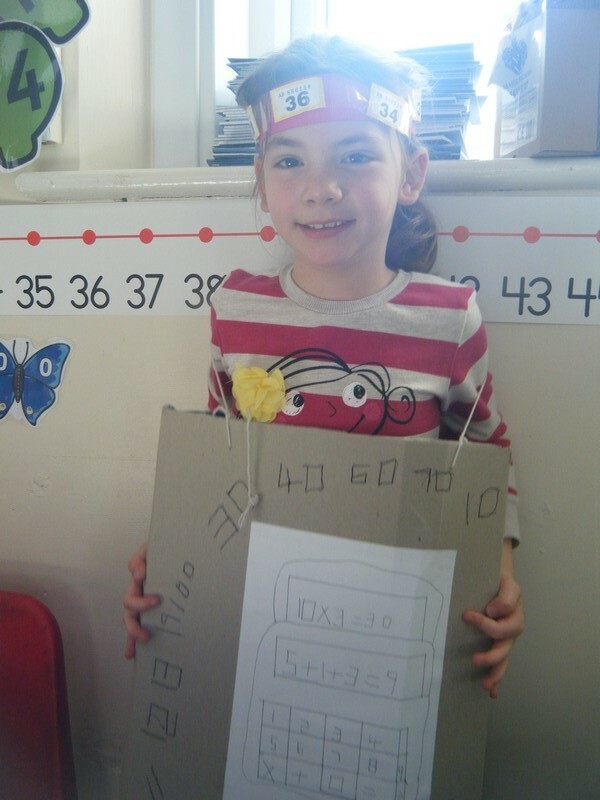 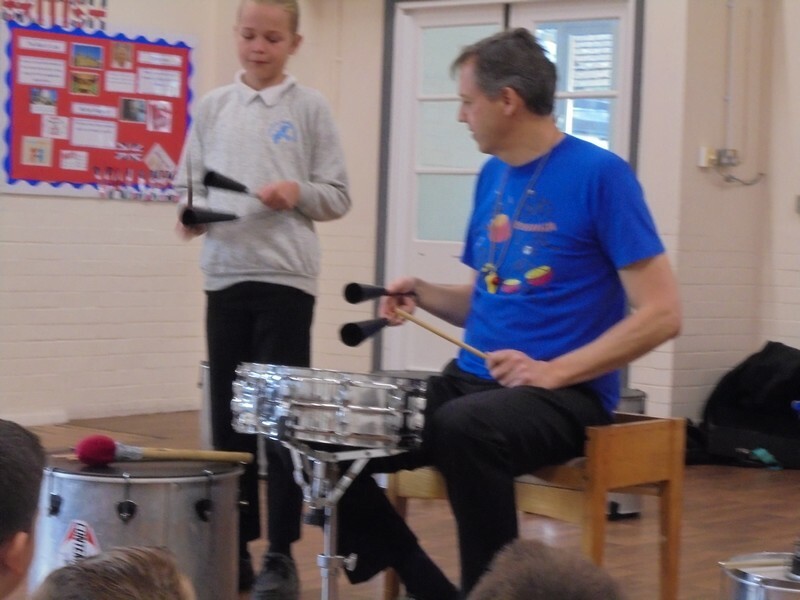 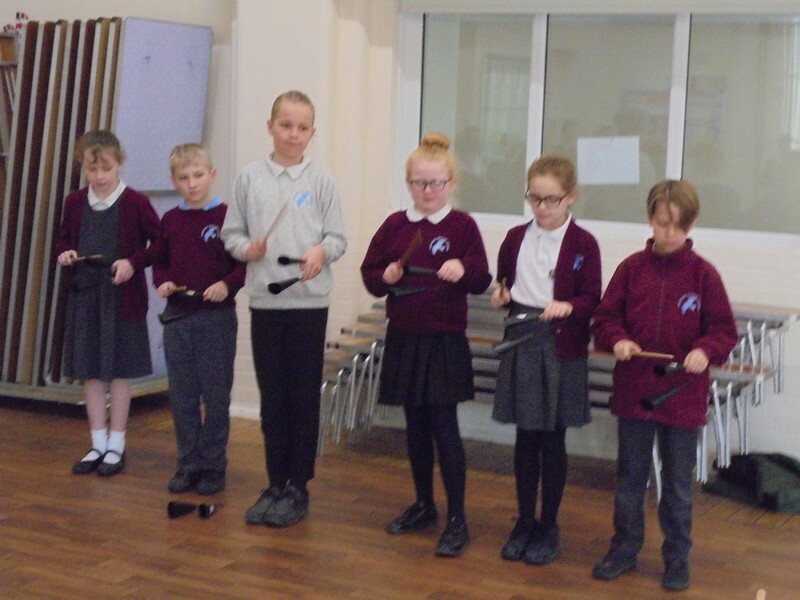 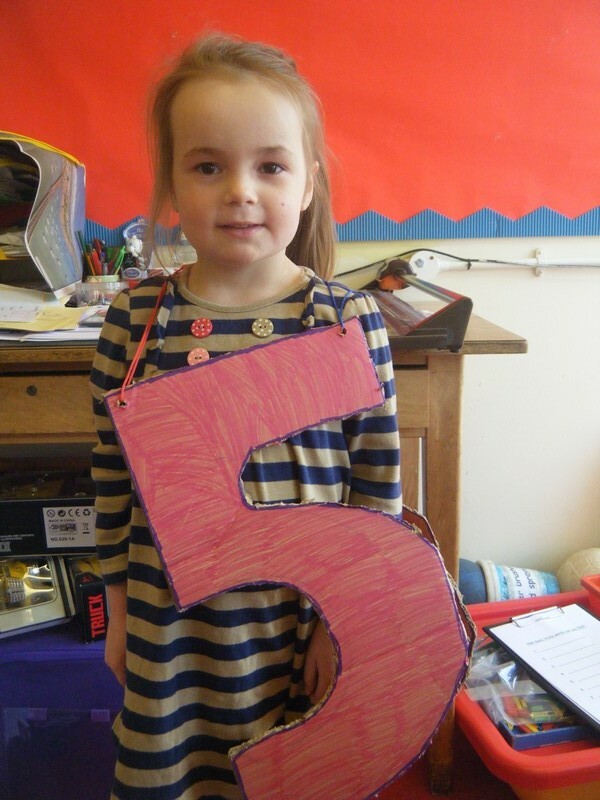 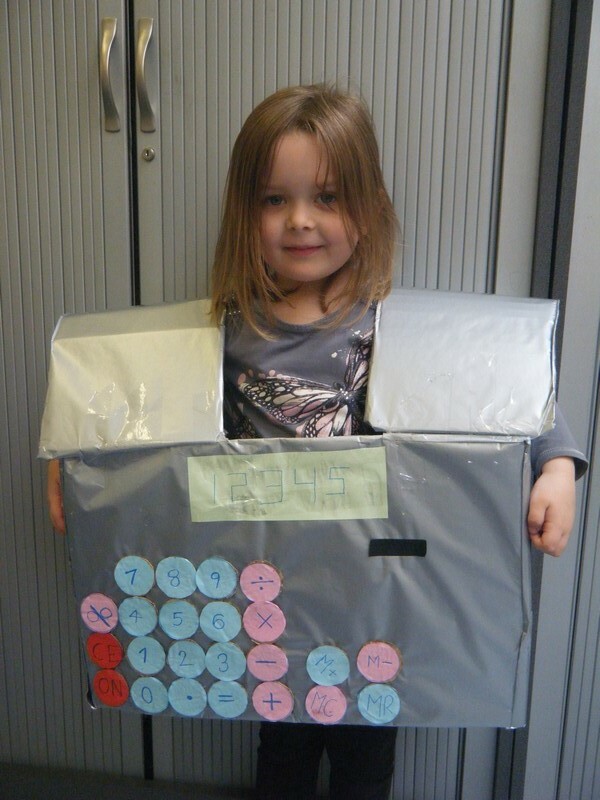 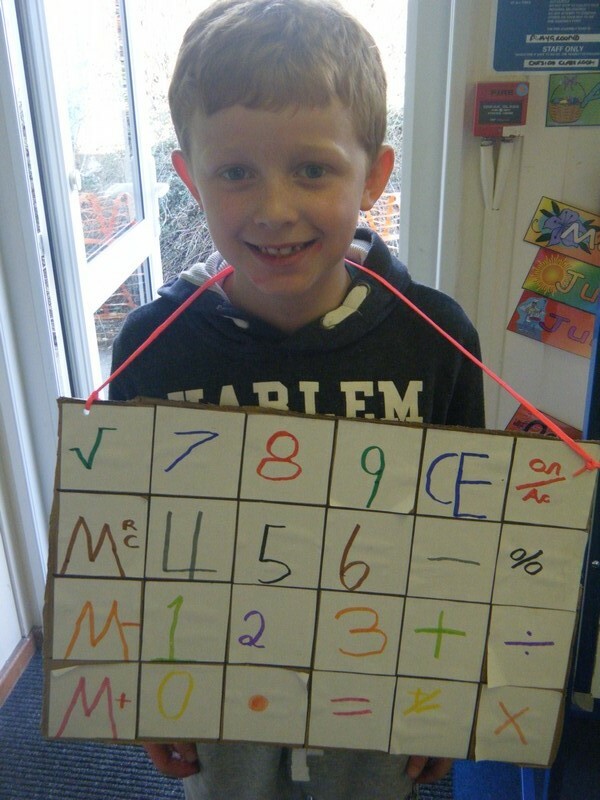 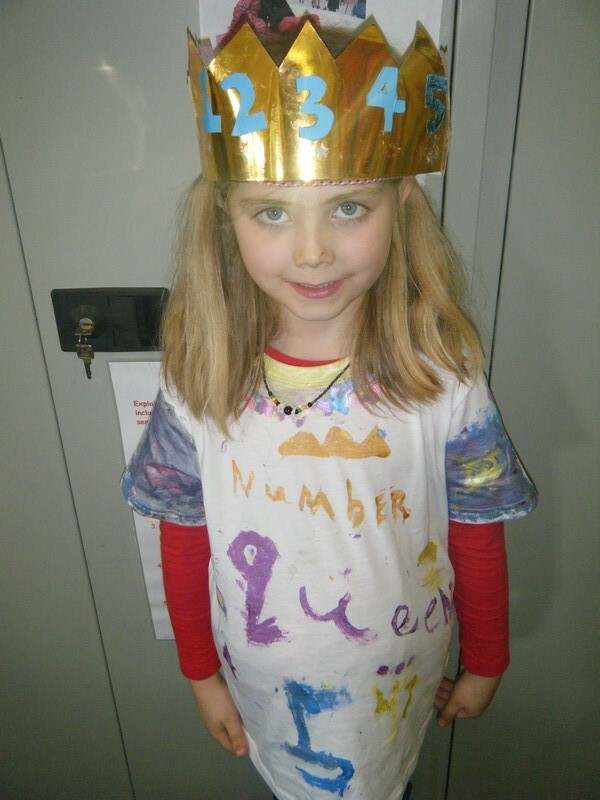 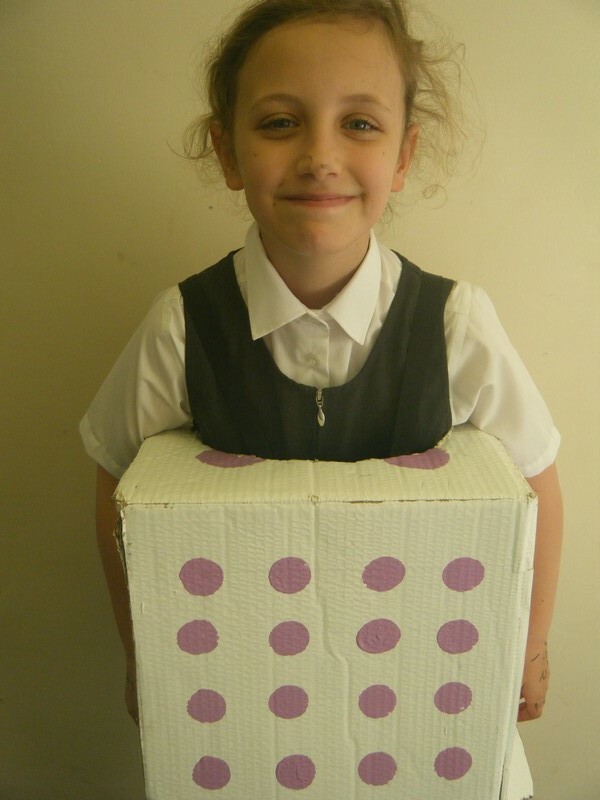 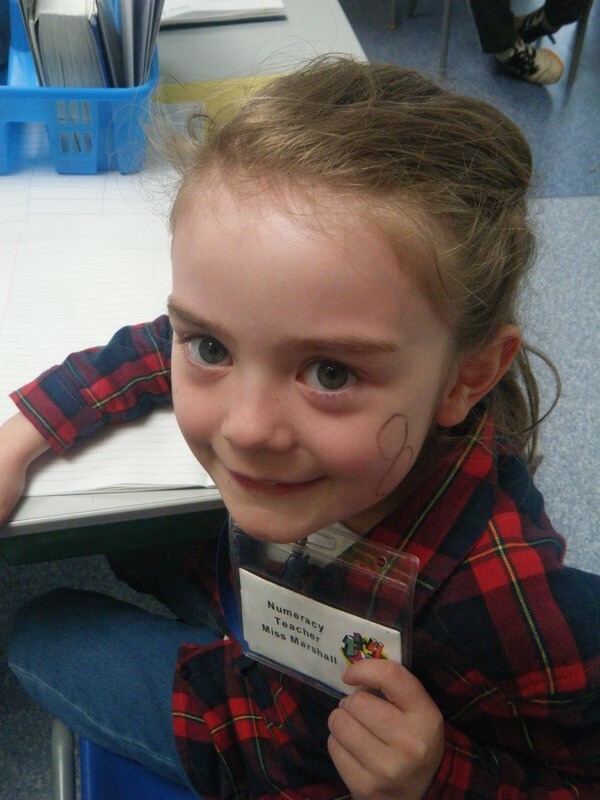 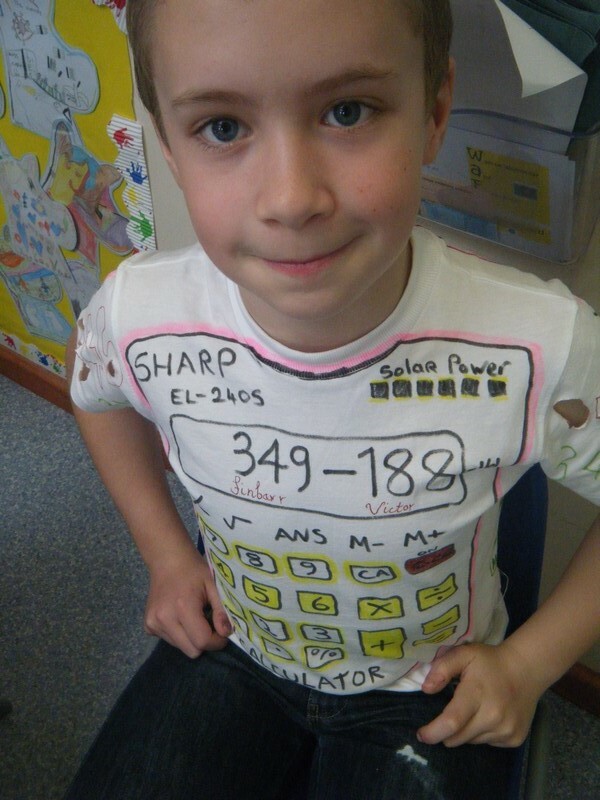 Photos from this year’s World Maths Day celebration. 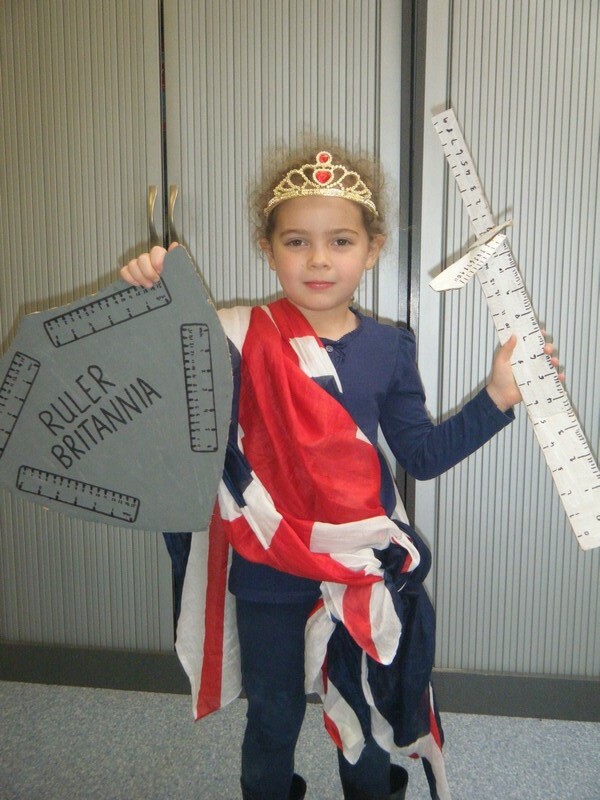 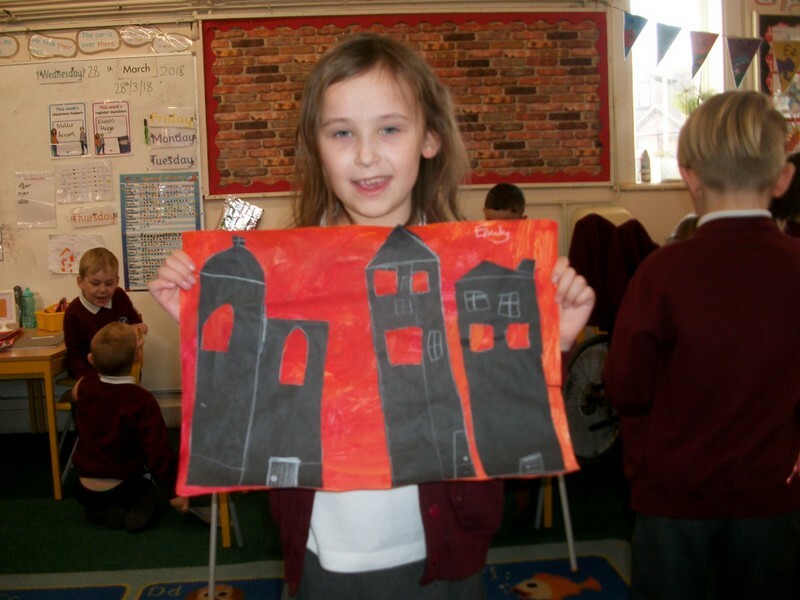 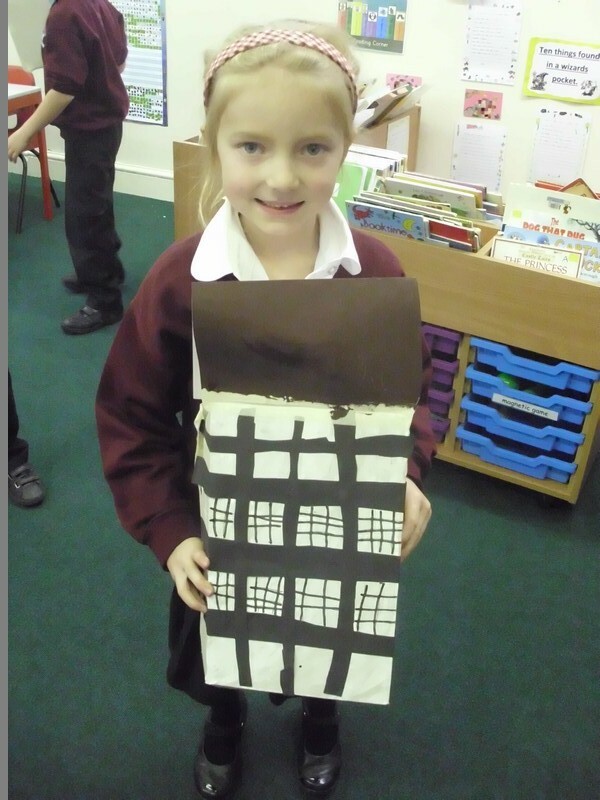 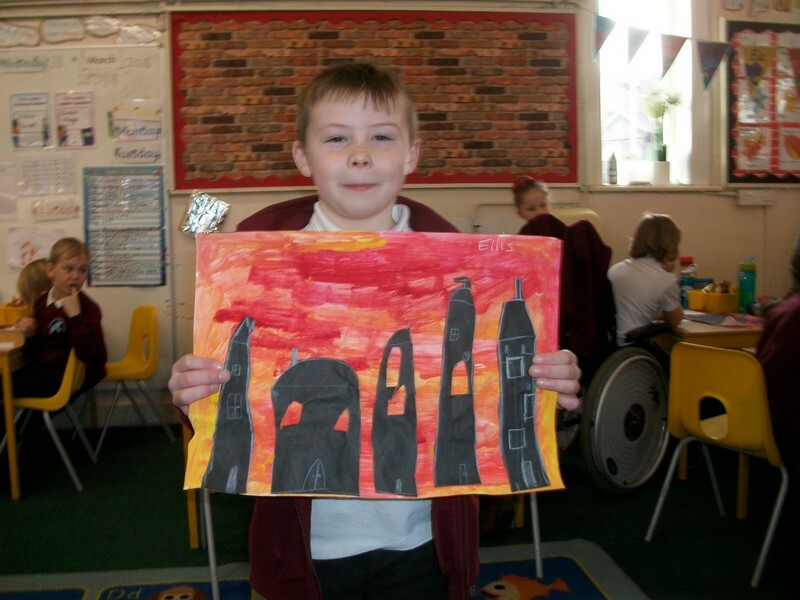 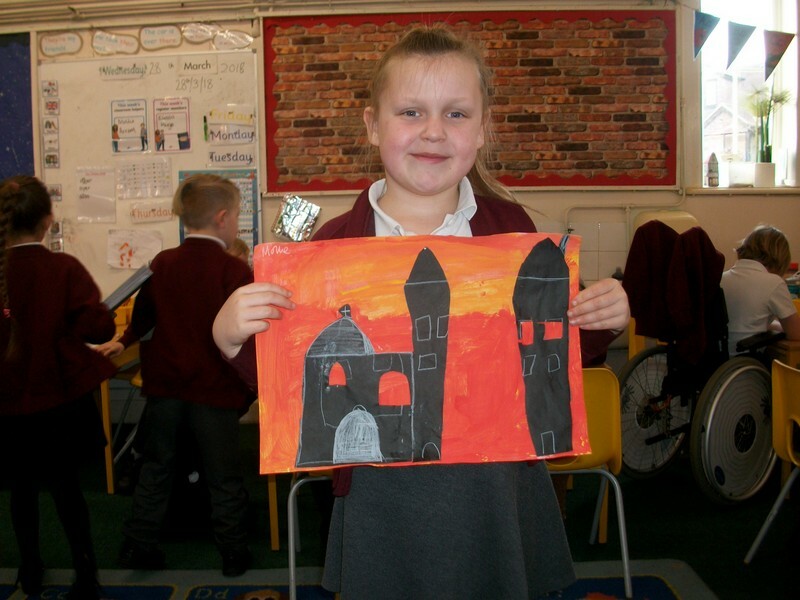 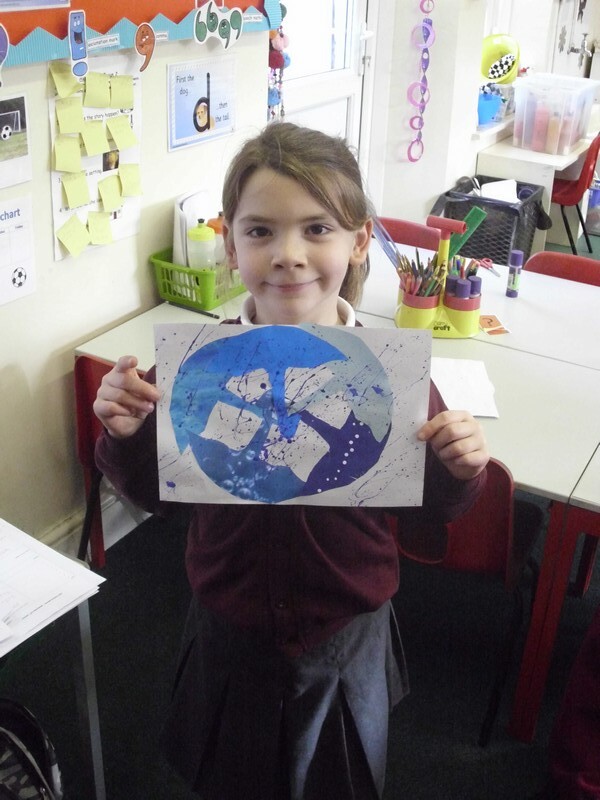 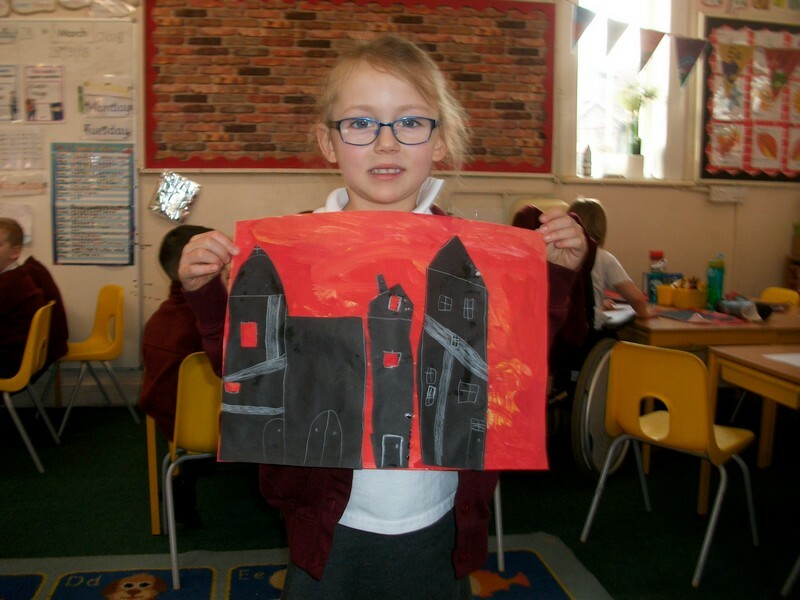 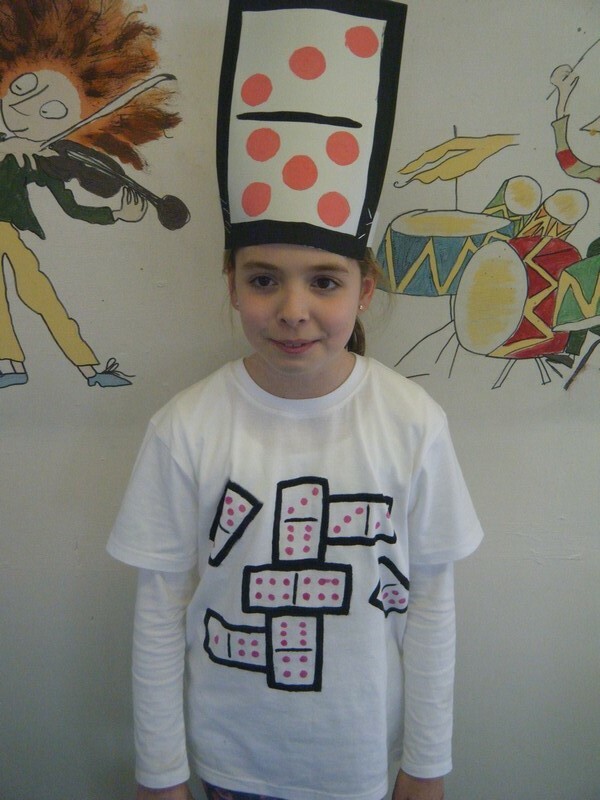 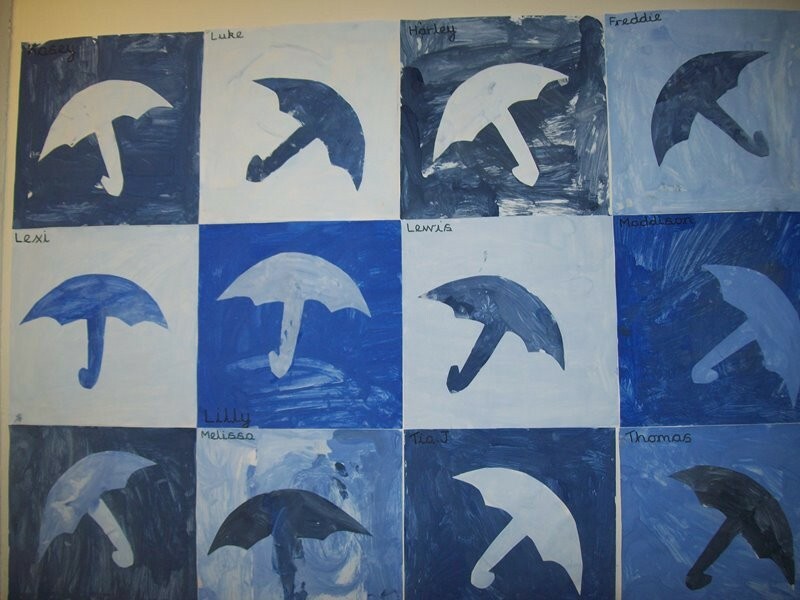 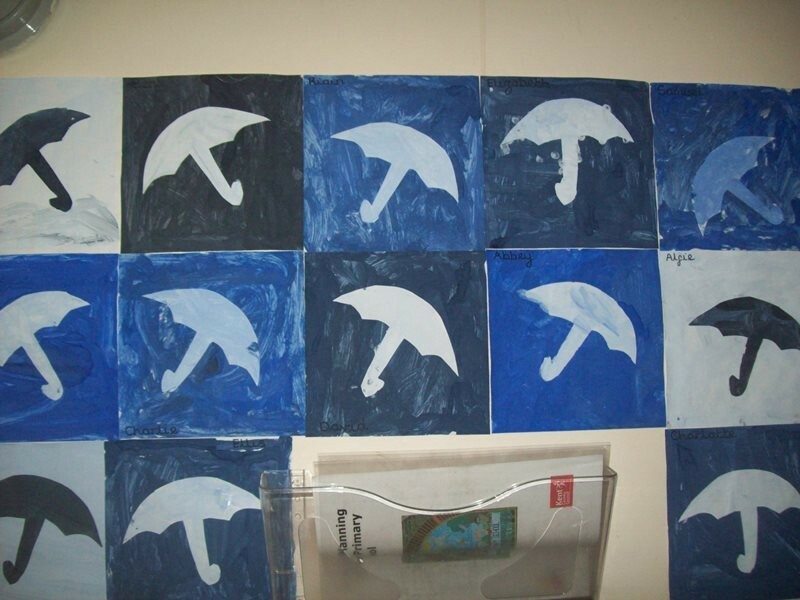 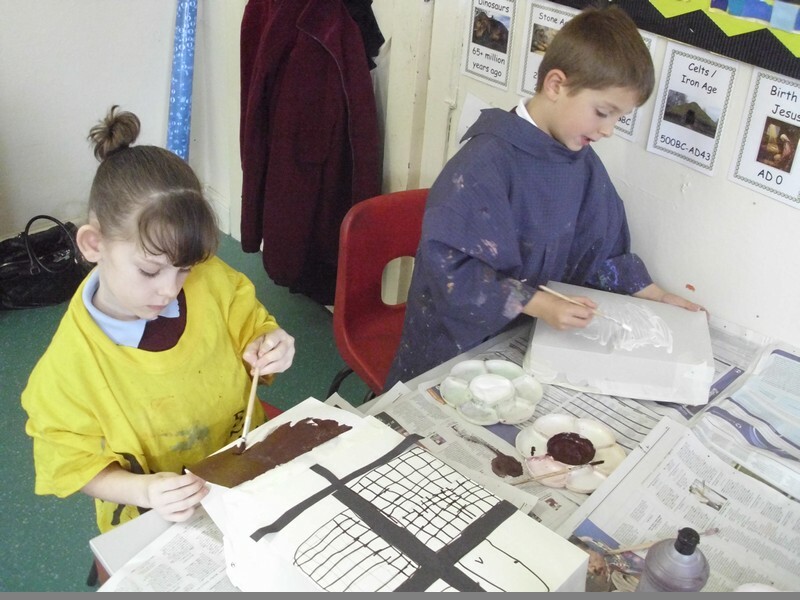 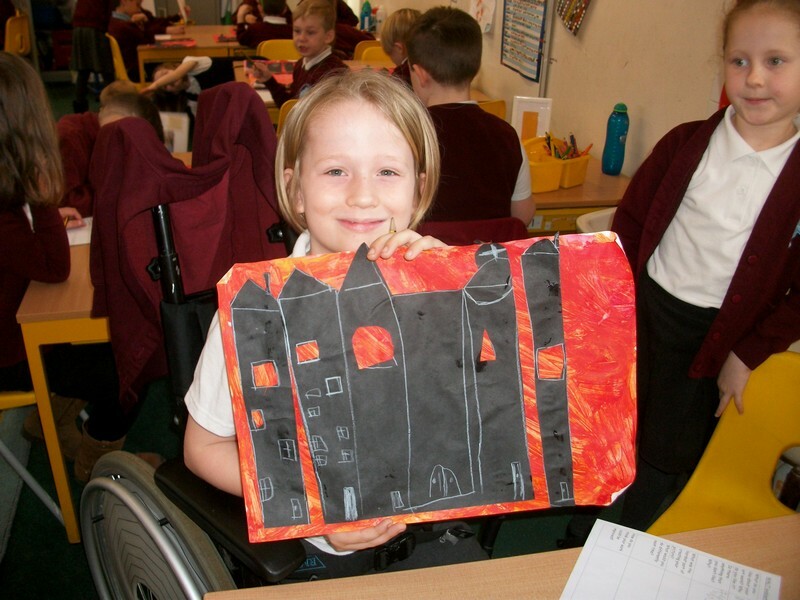 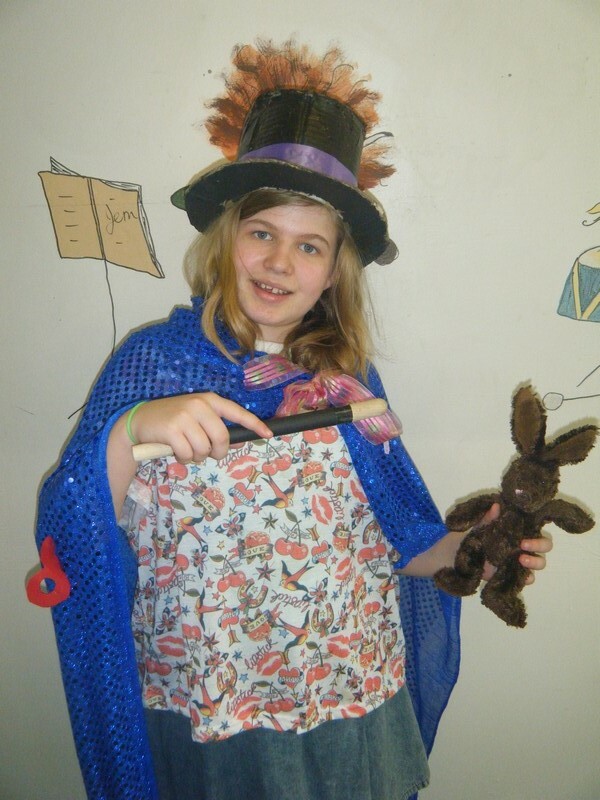 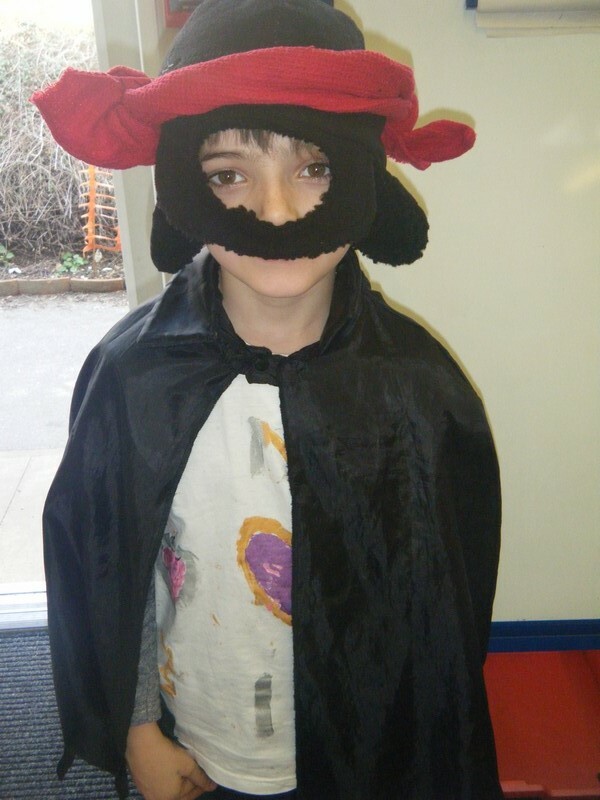 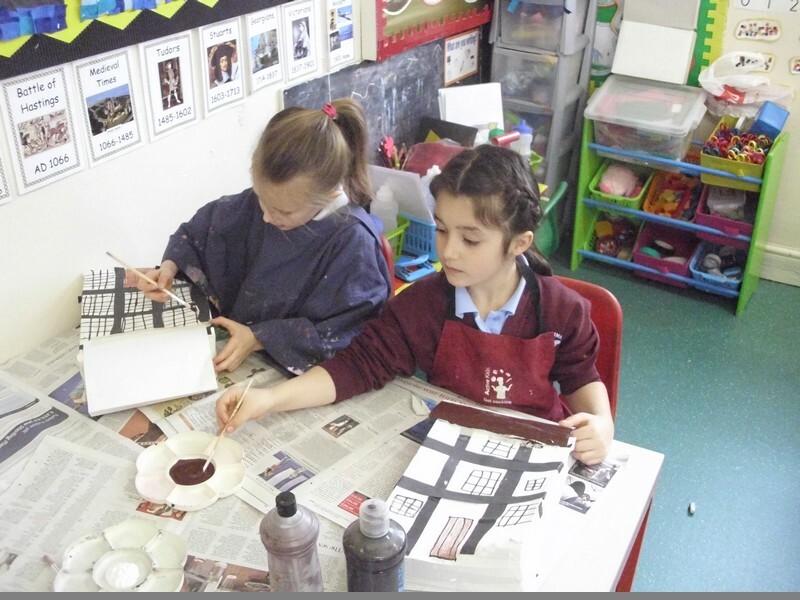 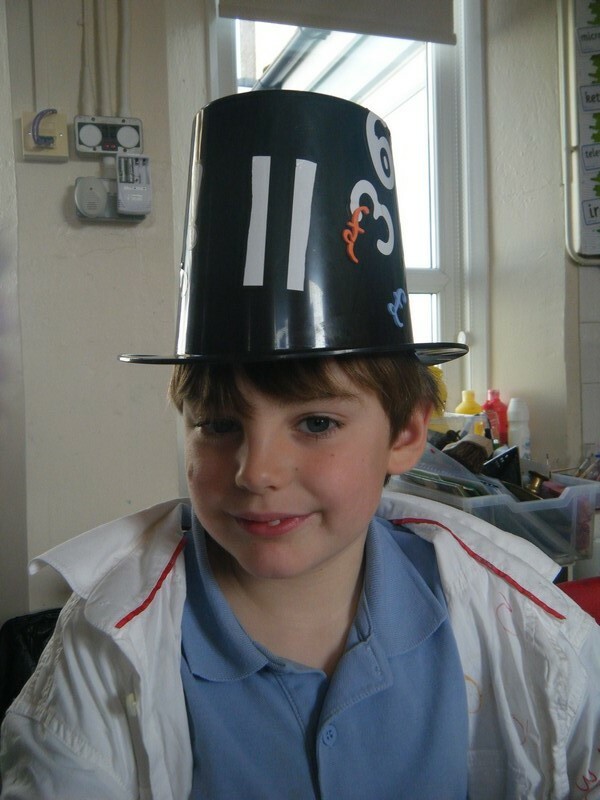 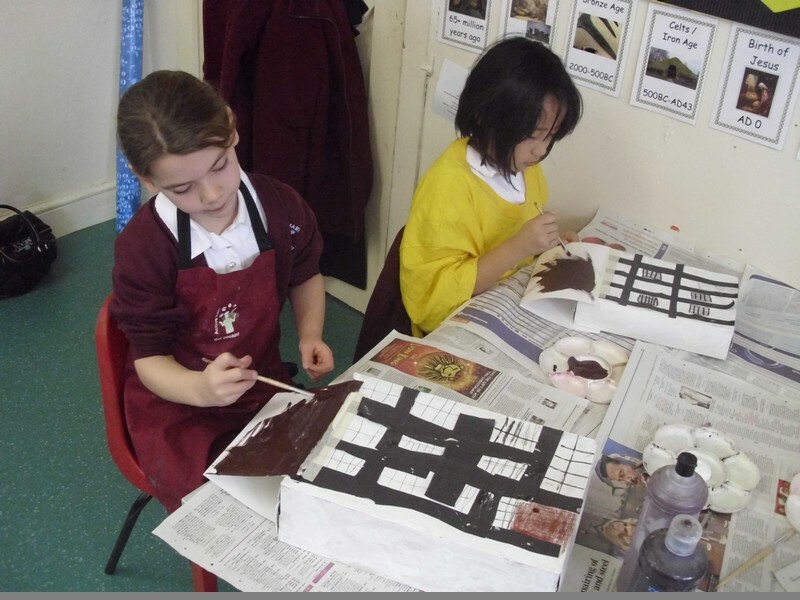 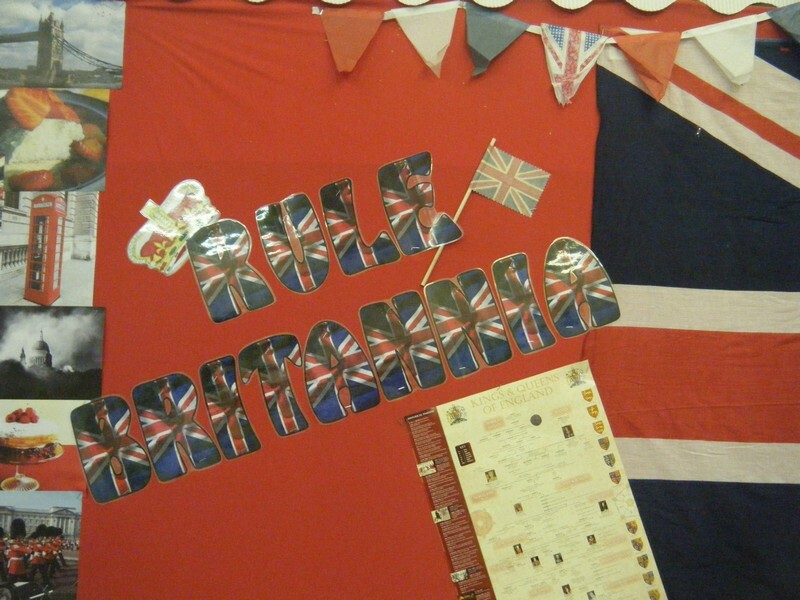 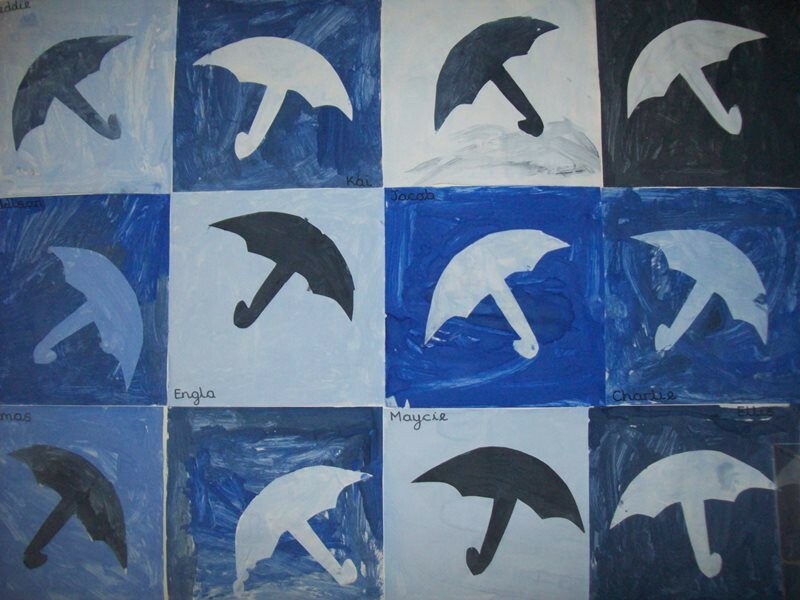 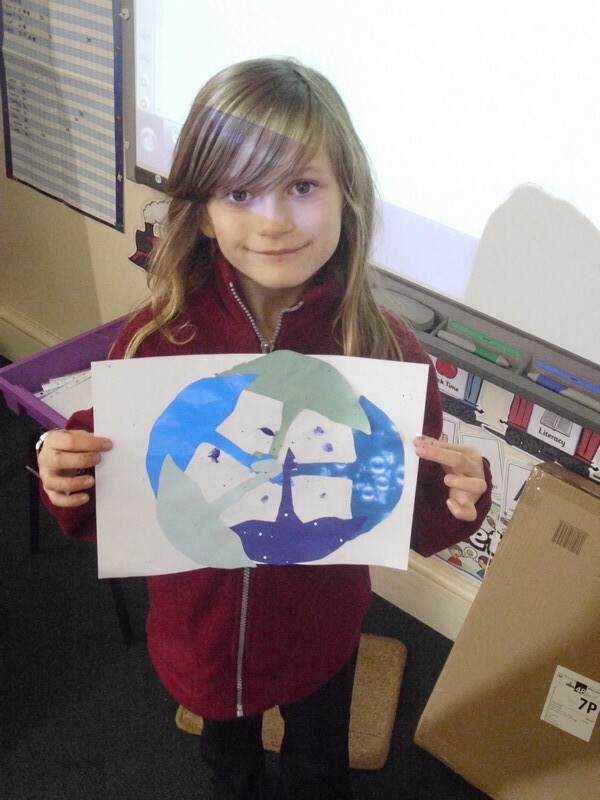 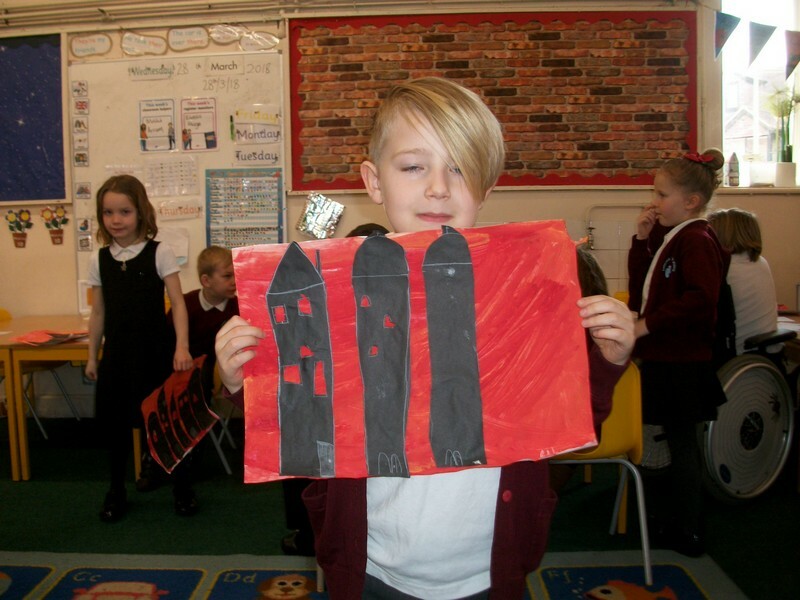 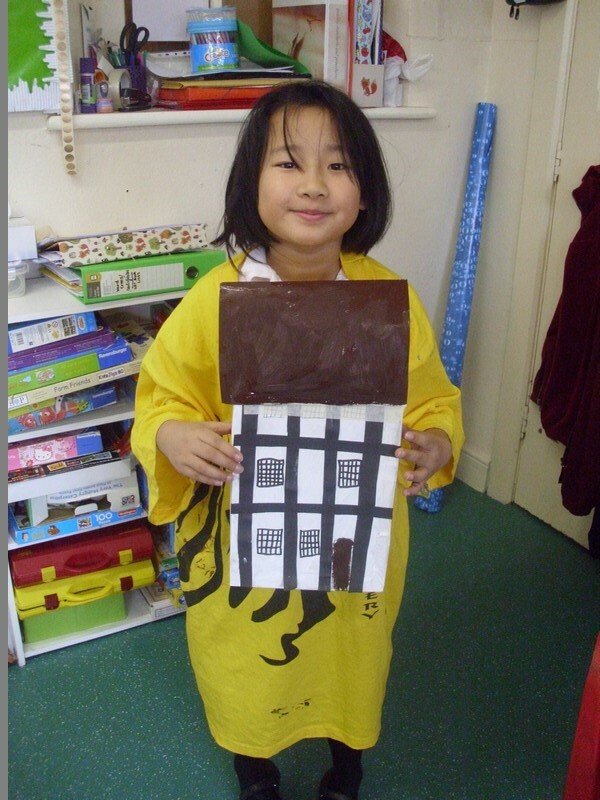 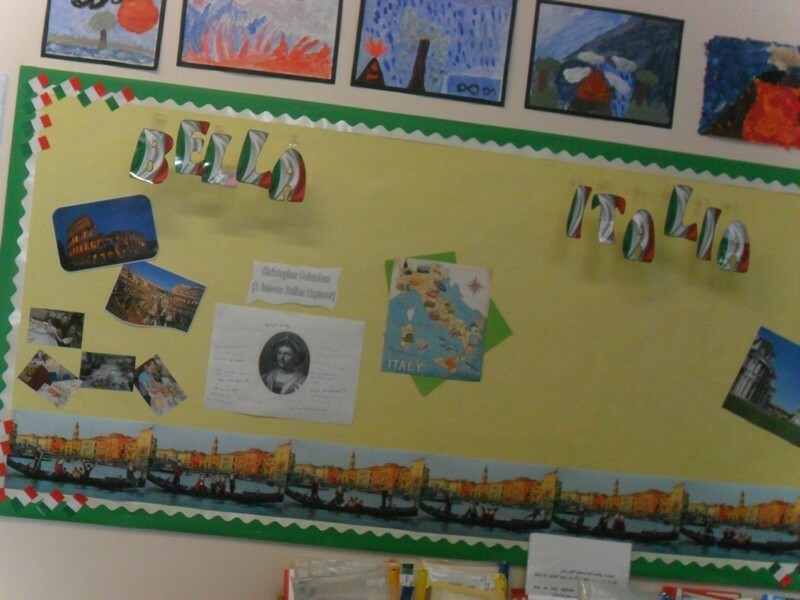 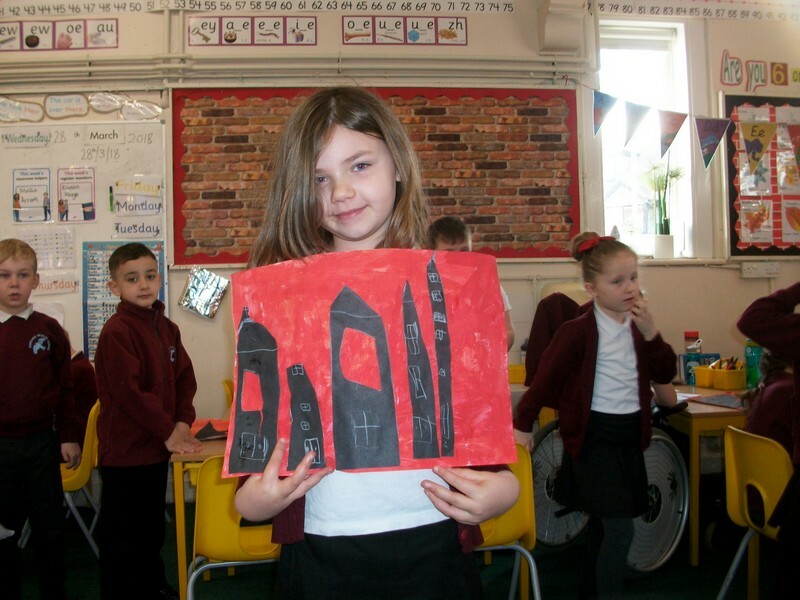 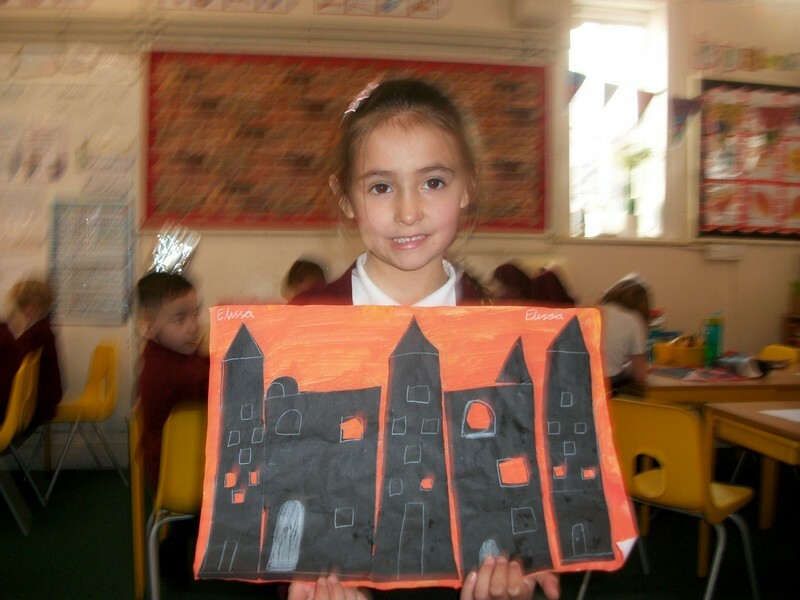 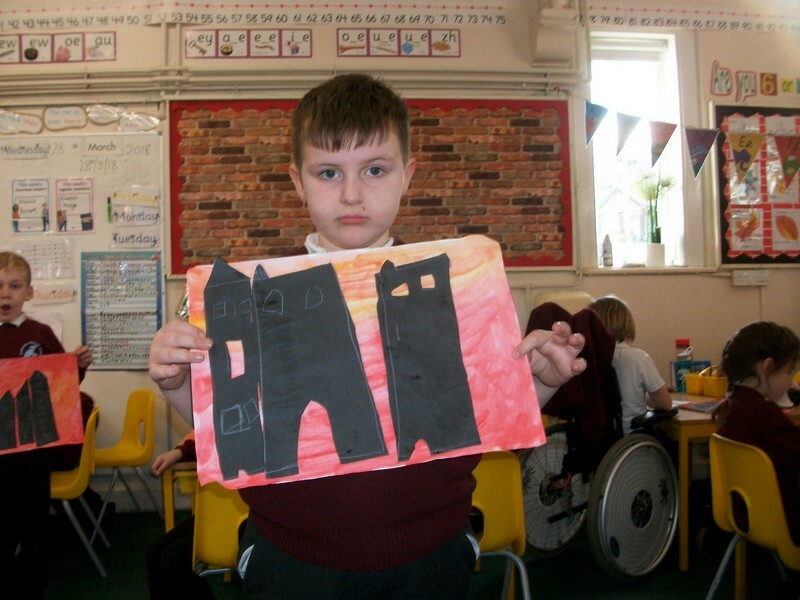 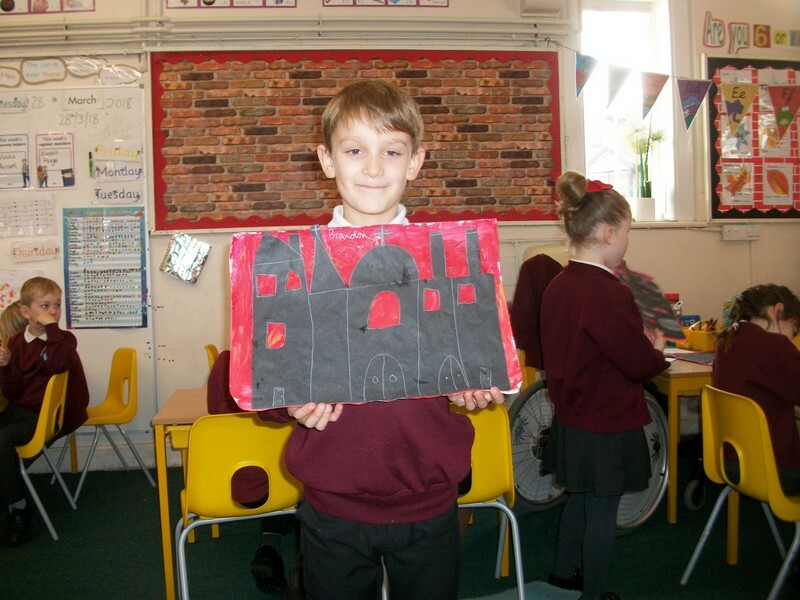 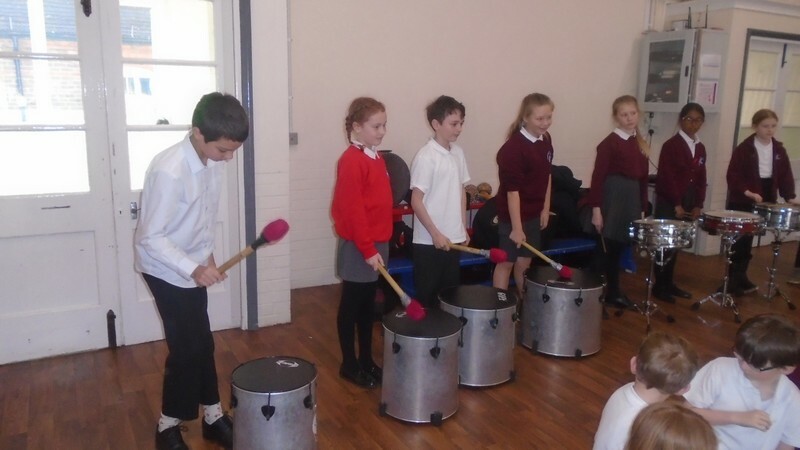 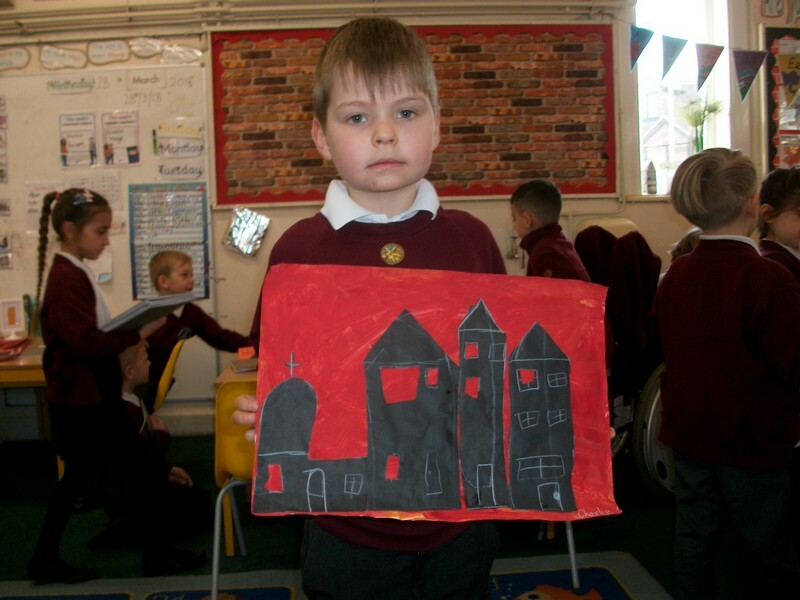 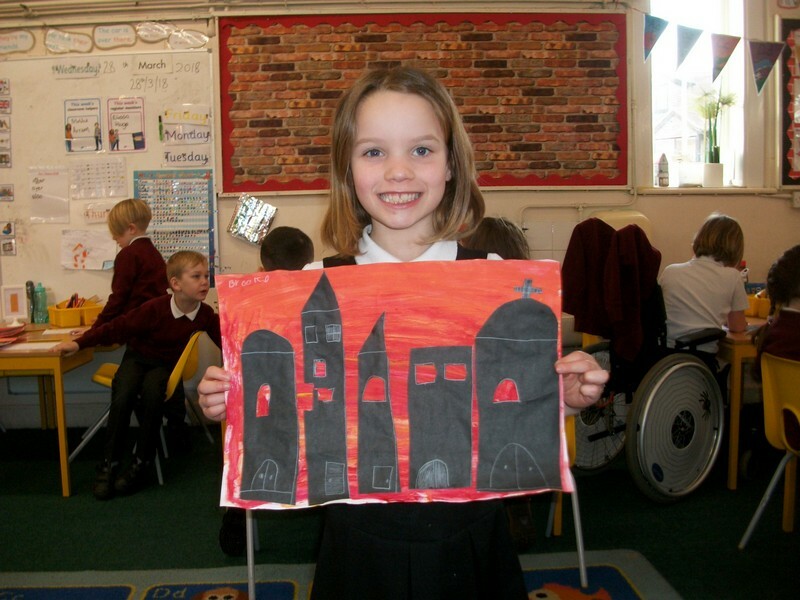 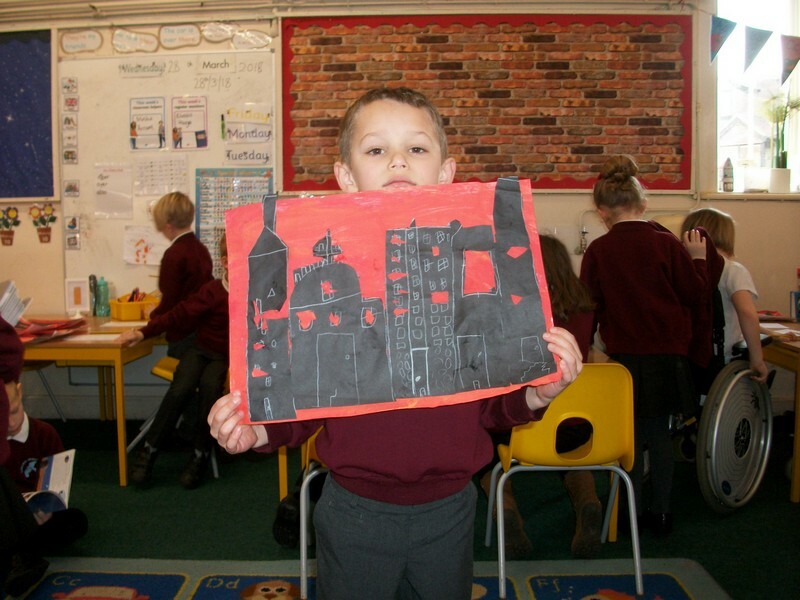 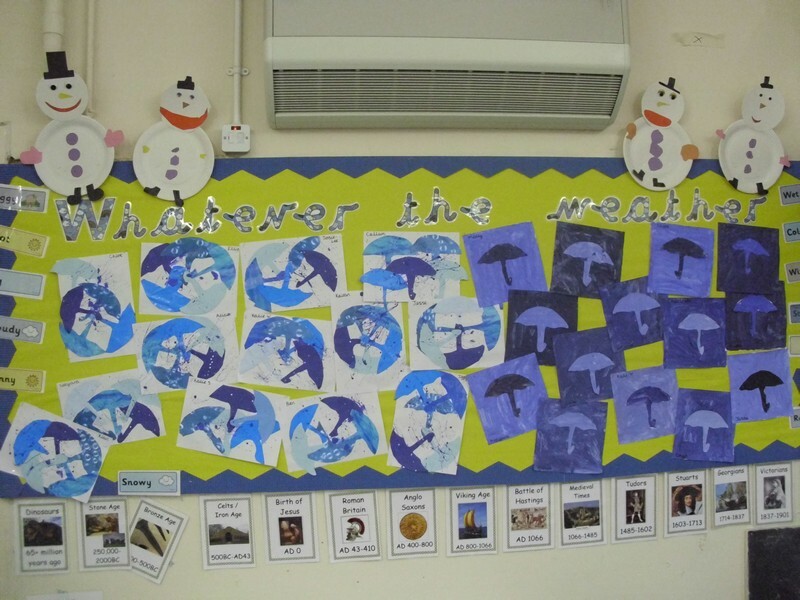 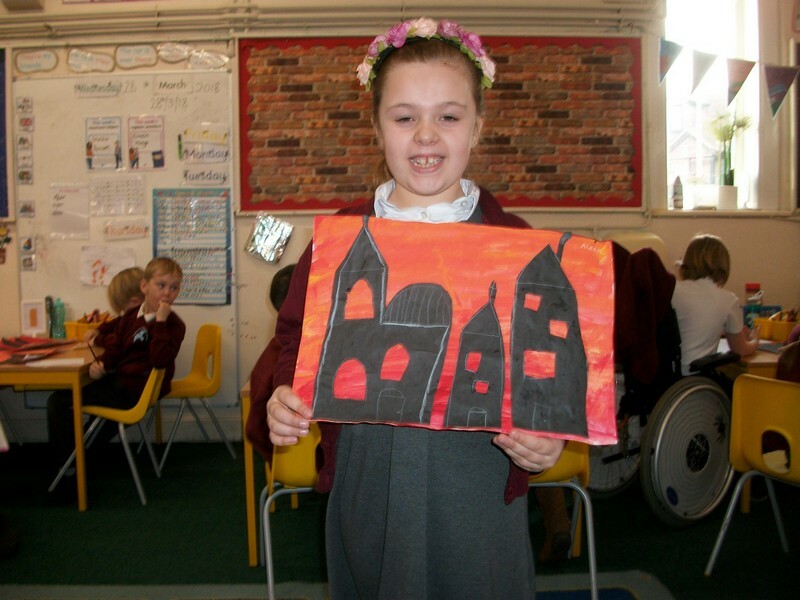 Pictures from the Year 5 & 6 topic ‘Rule Britannia’. 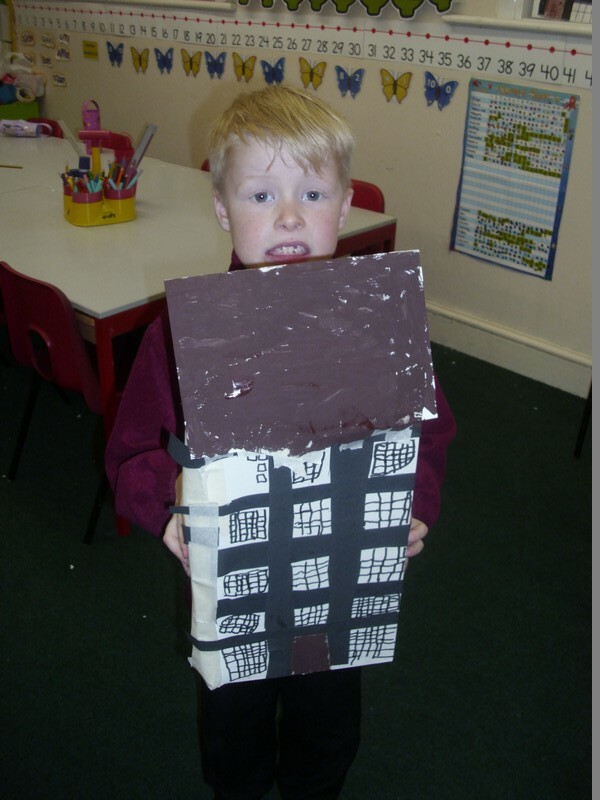 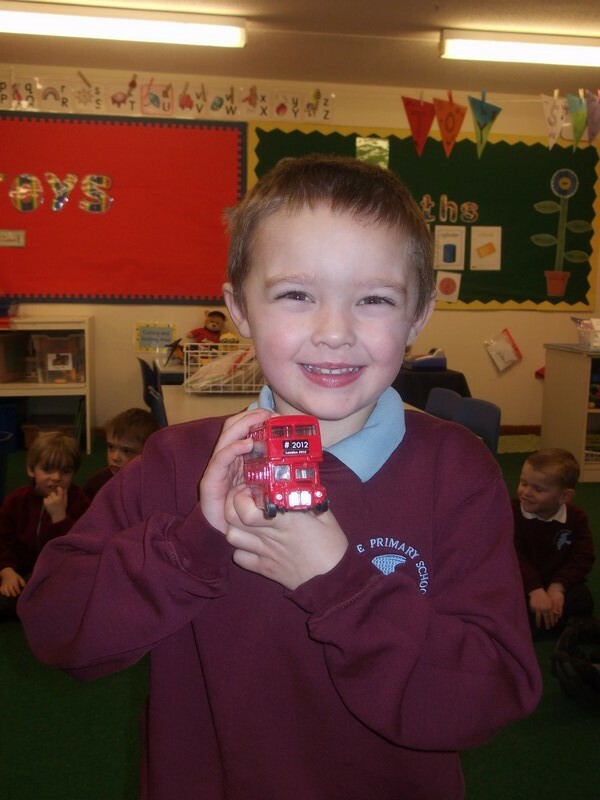 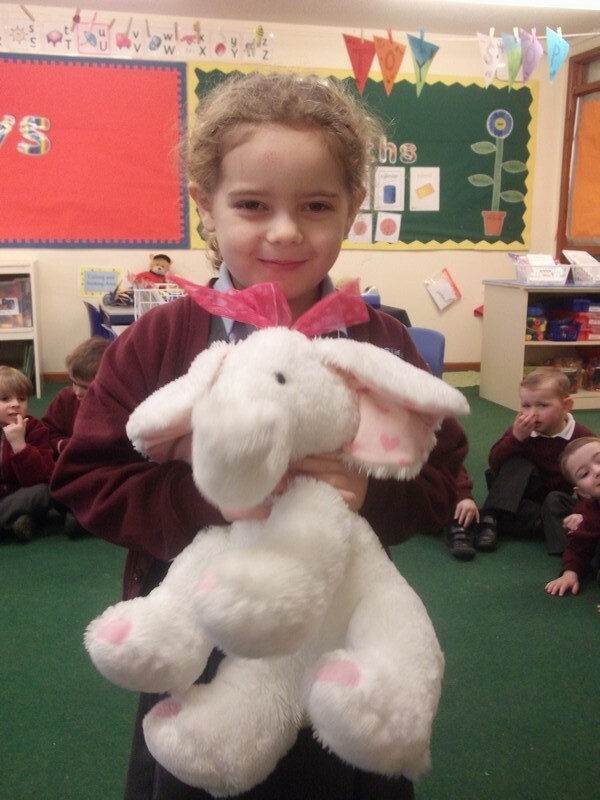 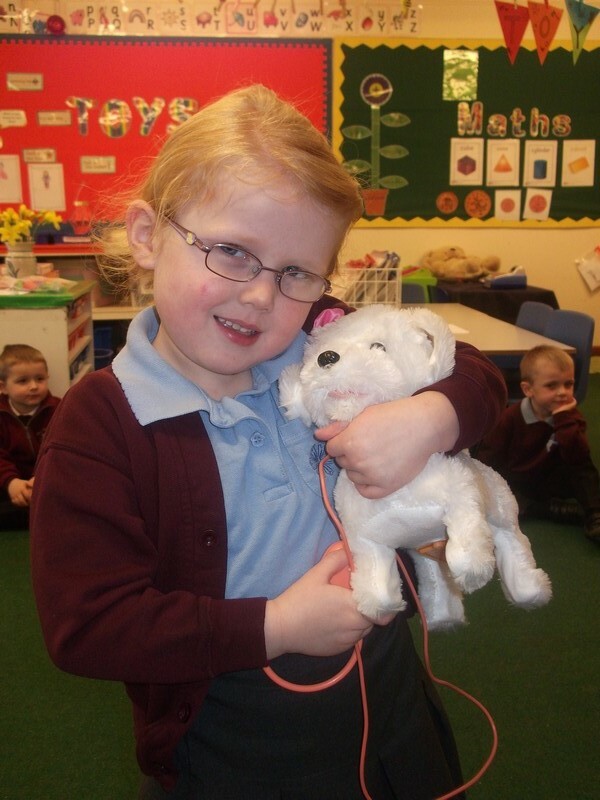 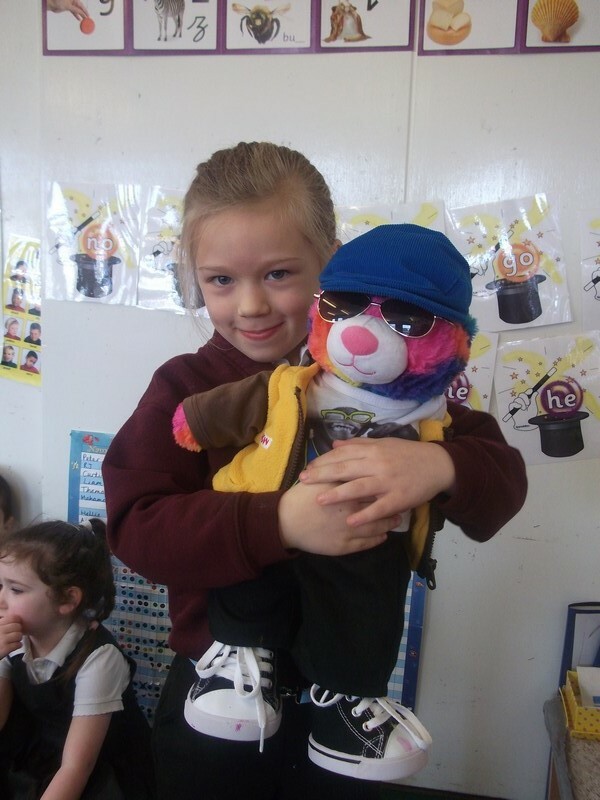 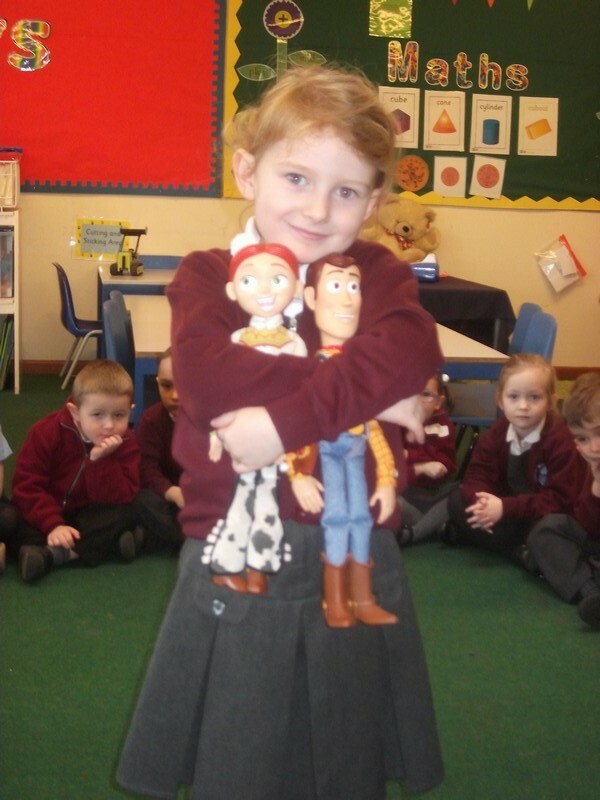 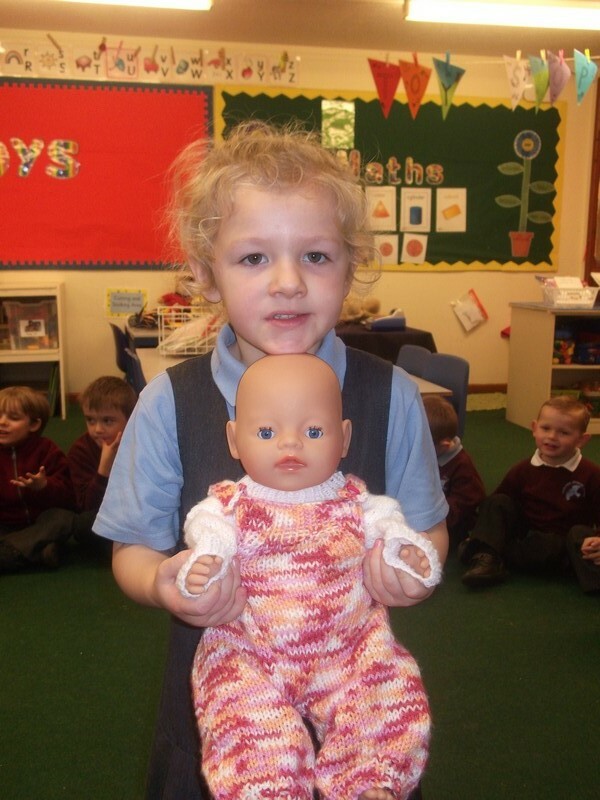 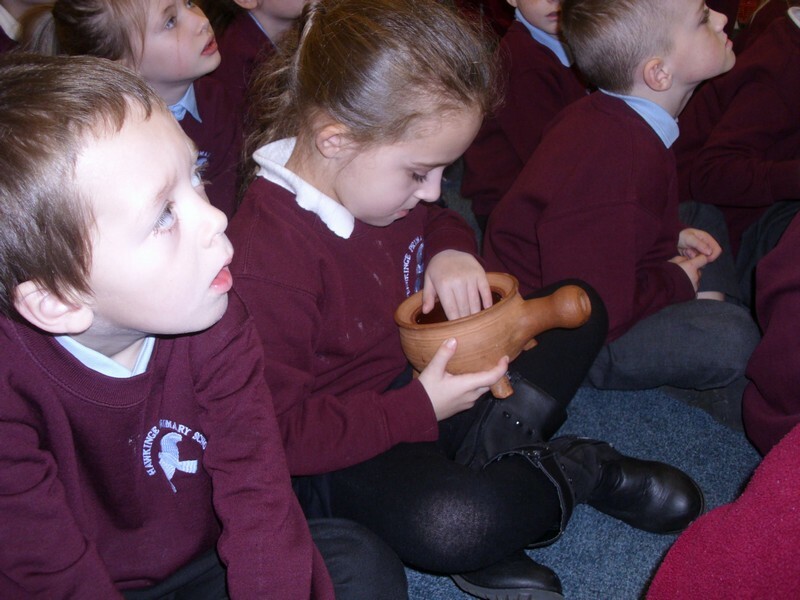 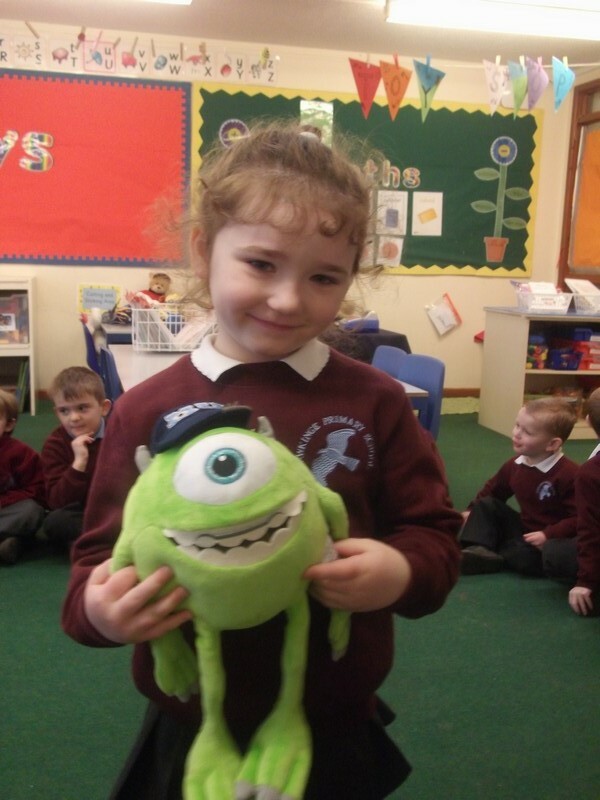 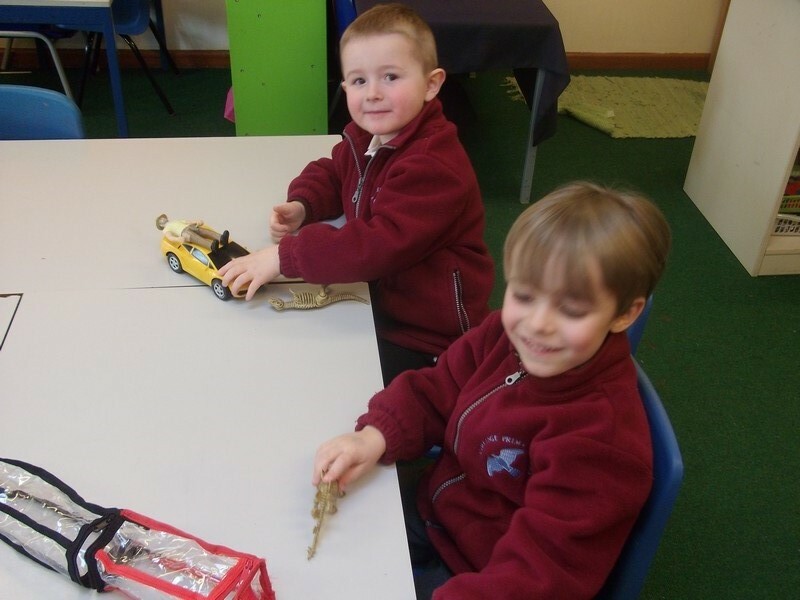 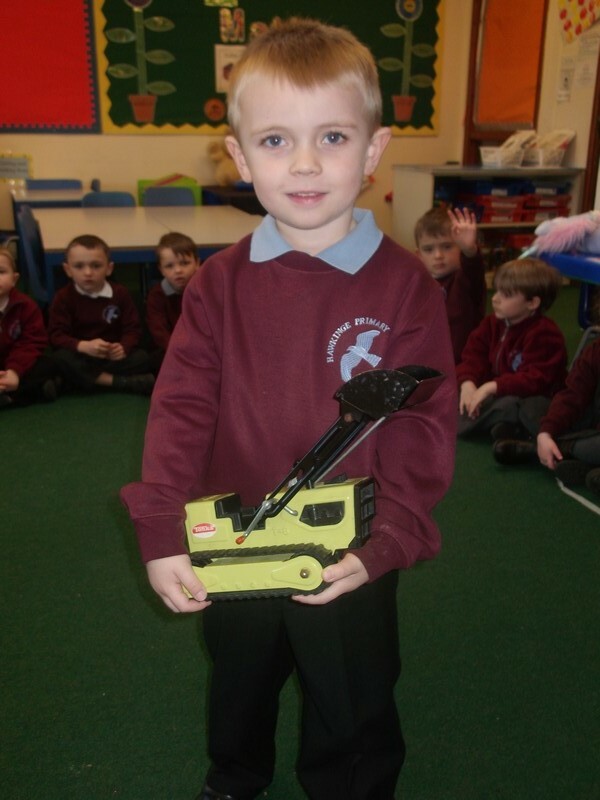 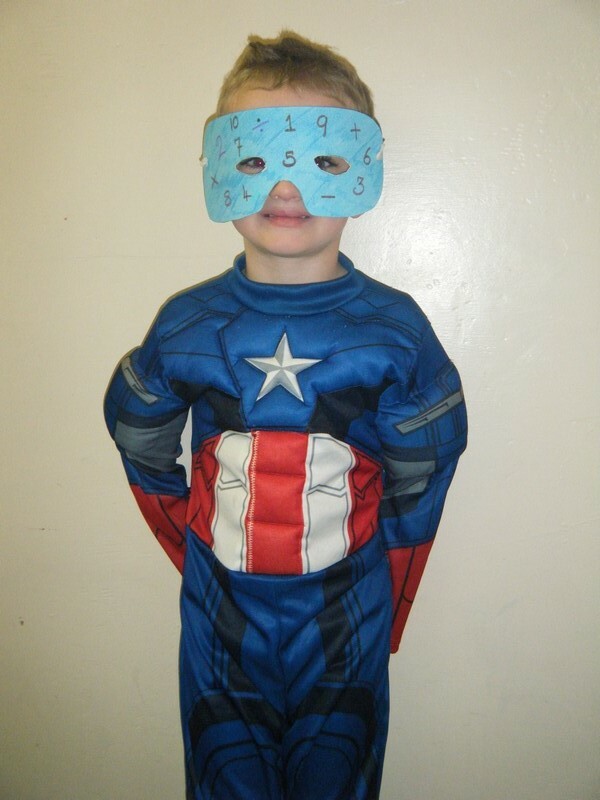 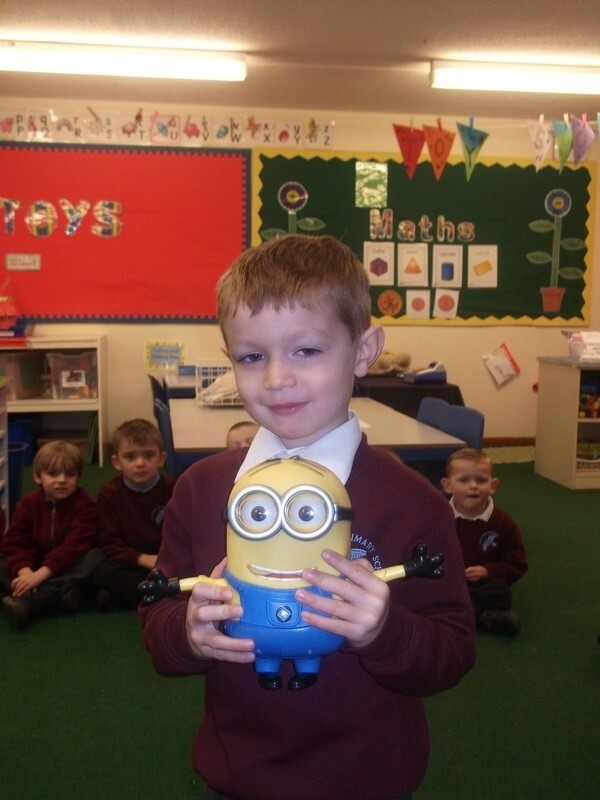 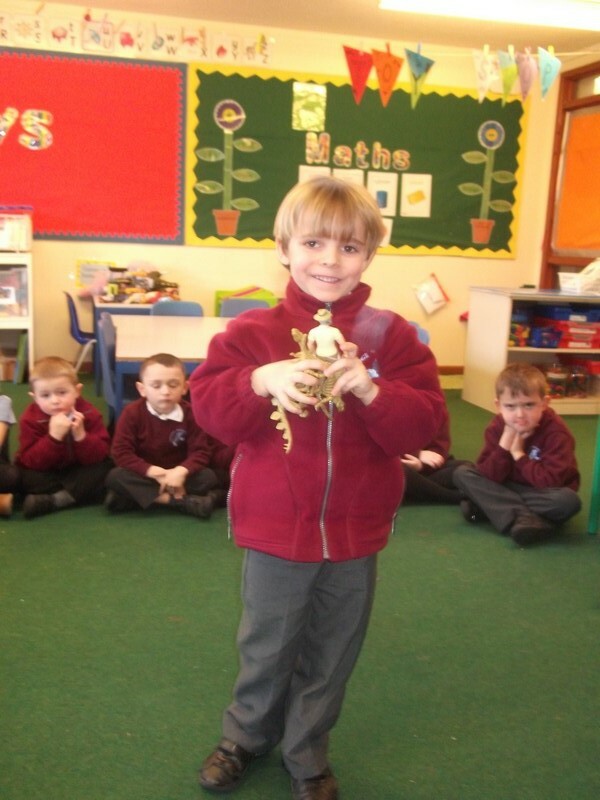 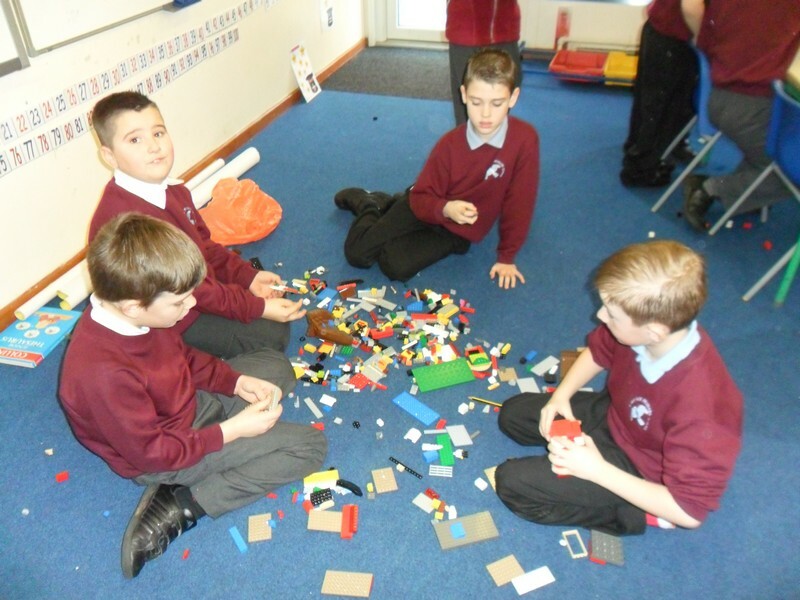 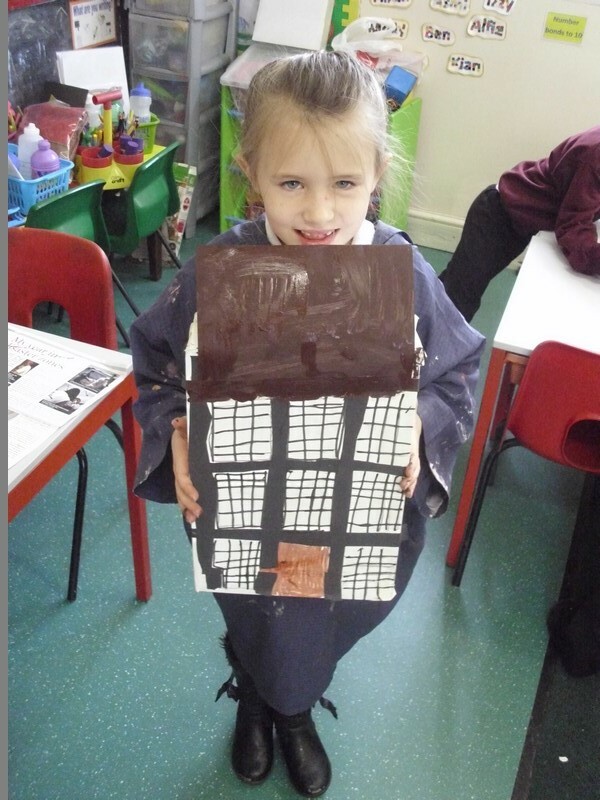 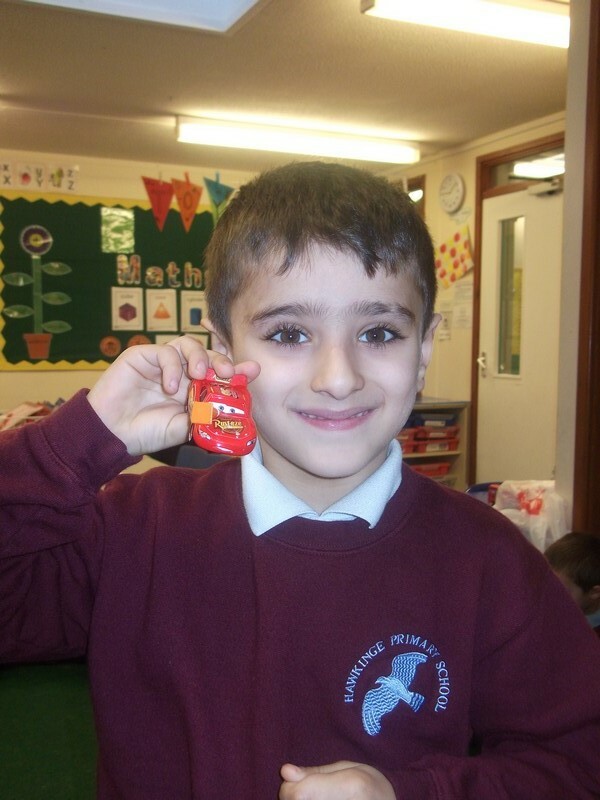 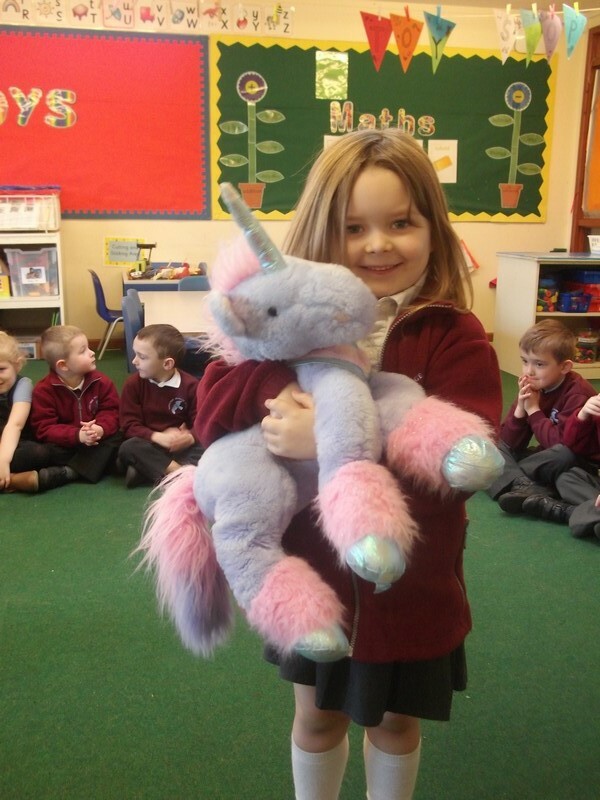 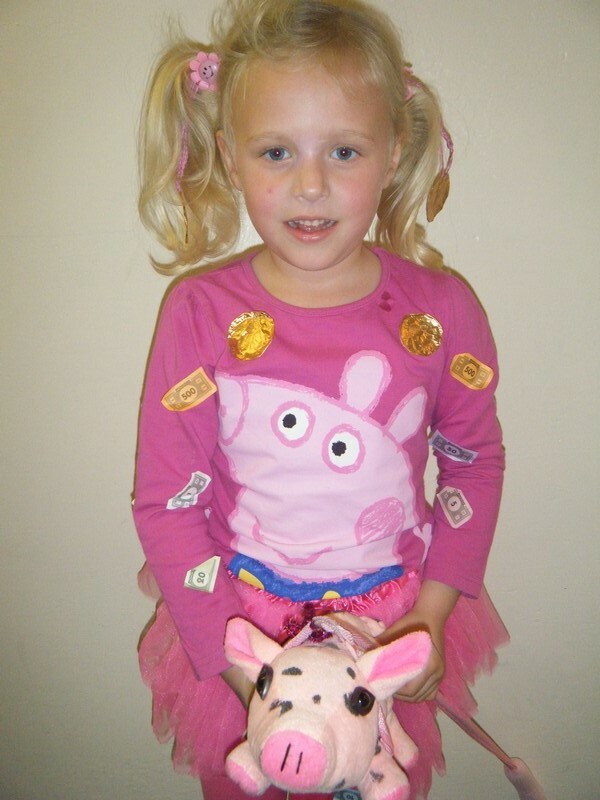 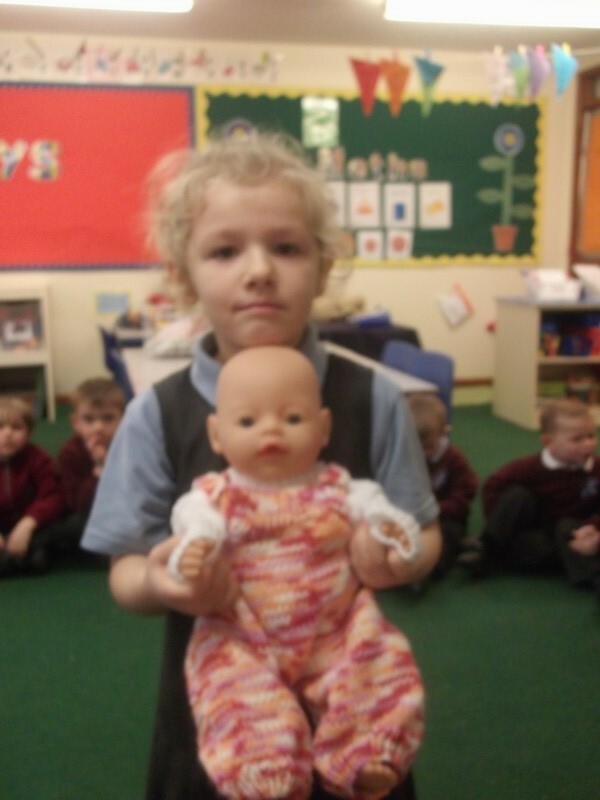 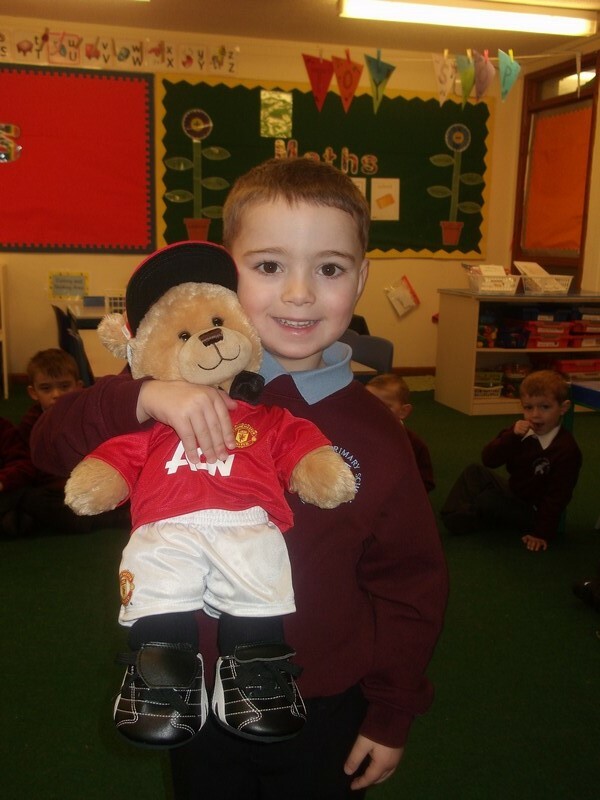 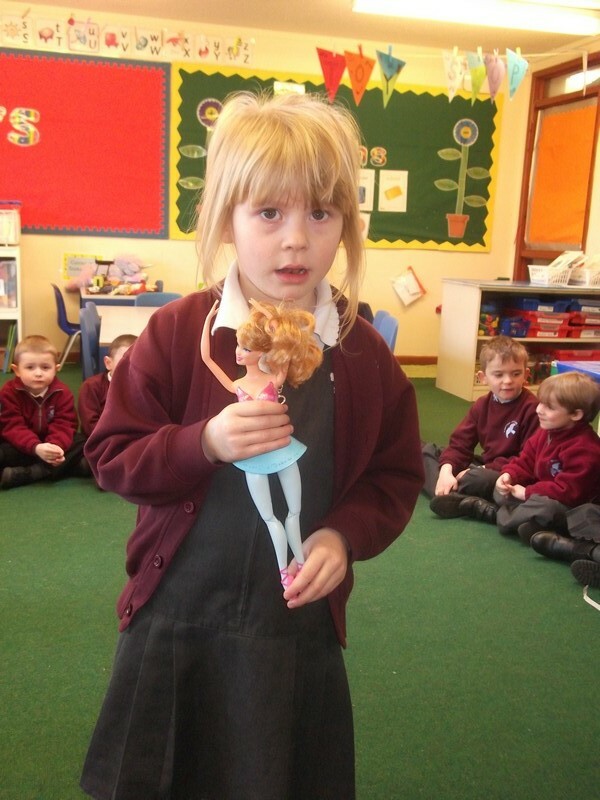 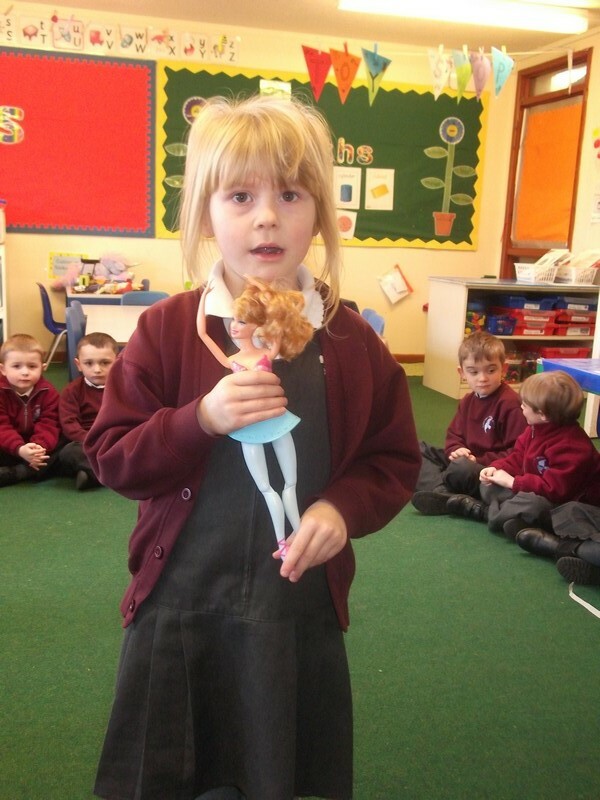 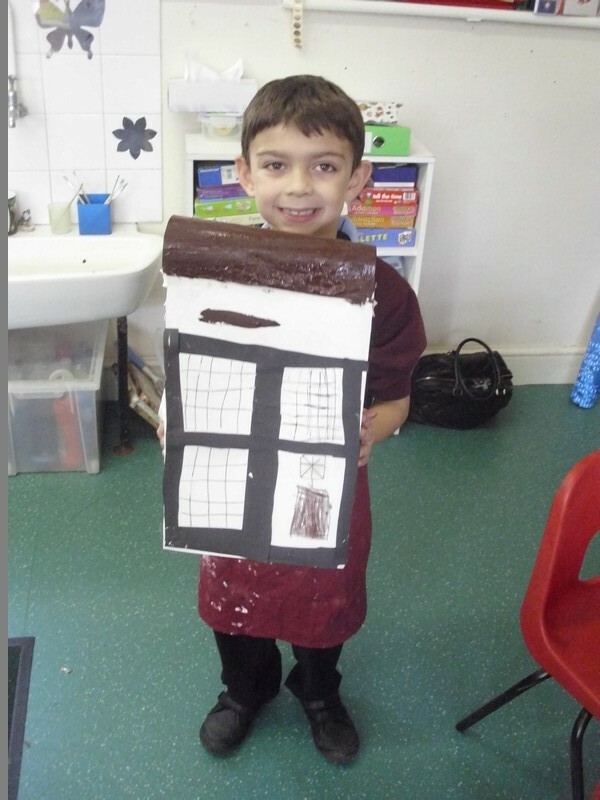 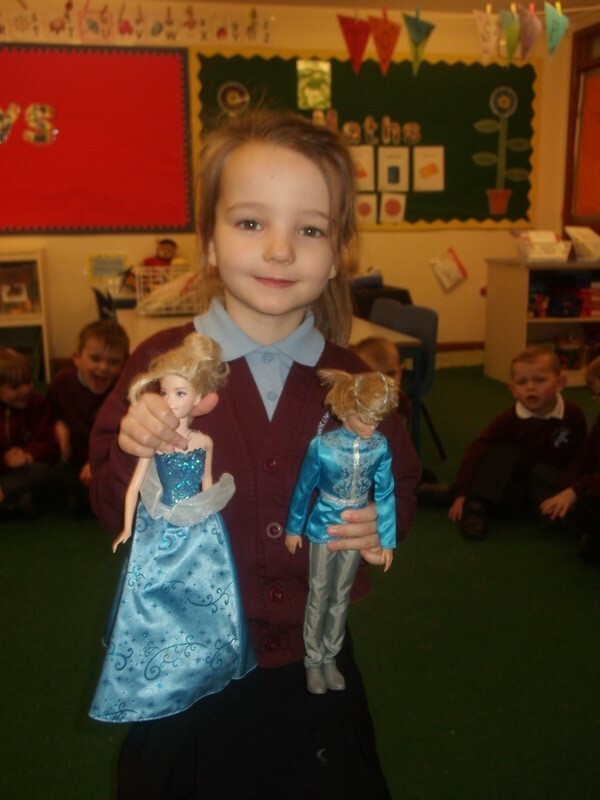 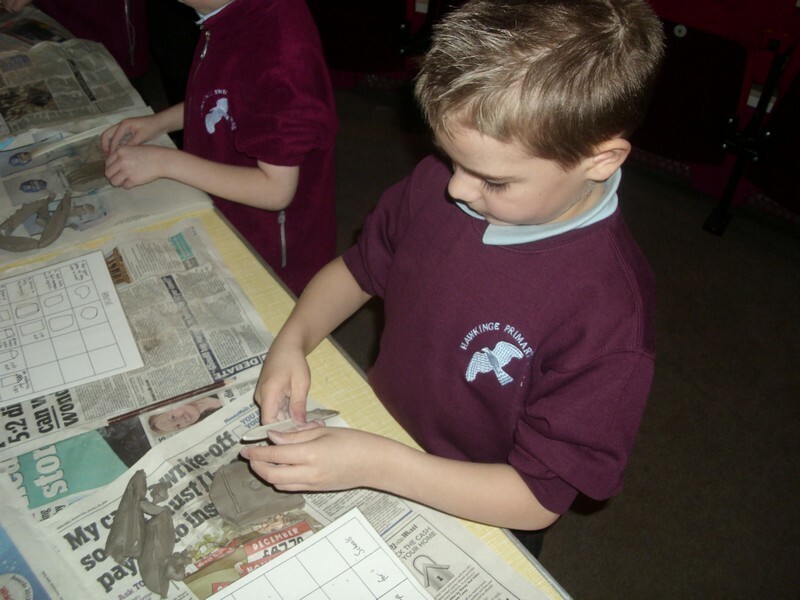 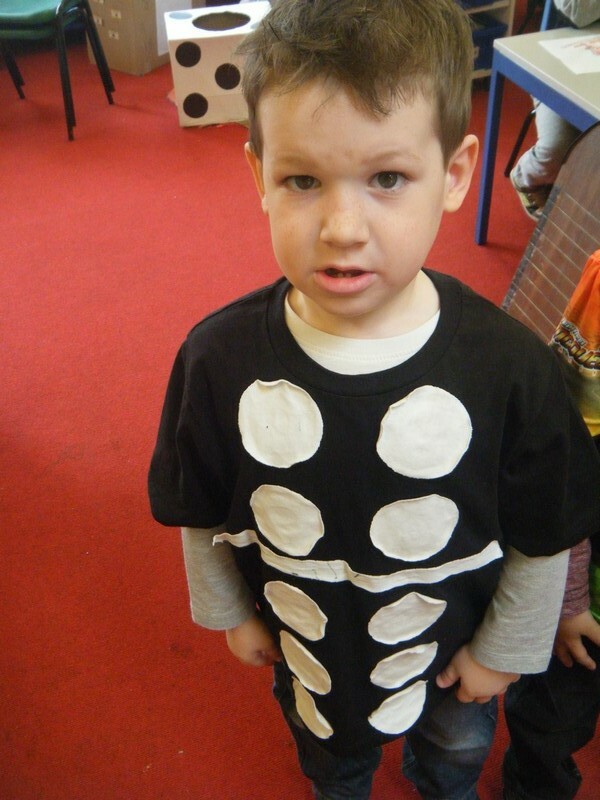 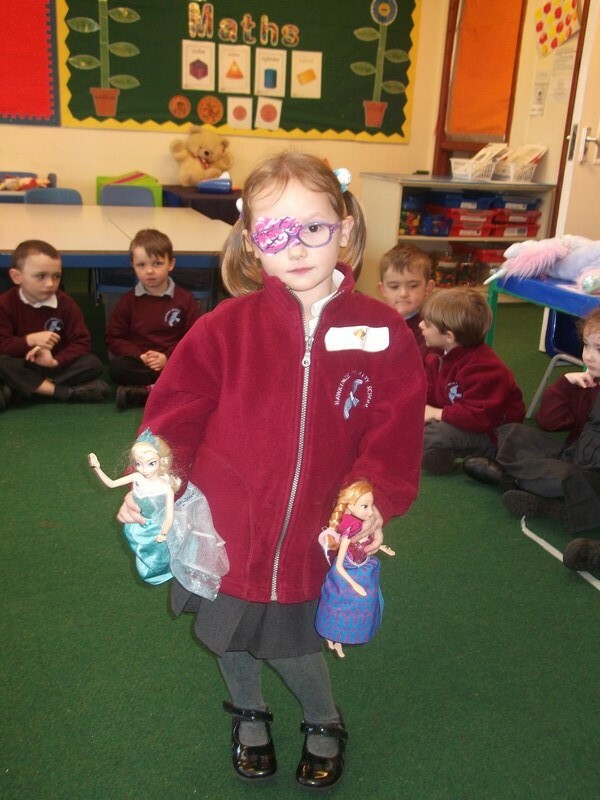 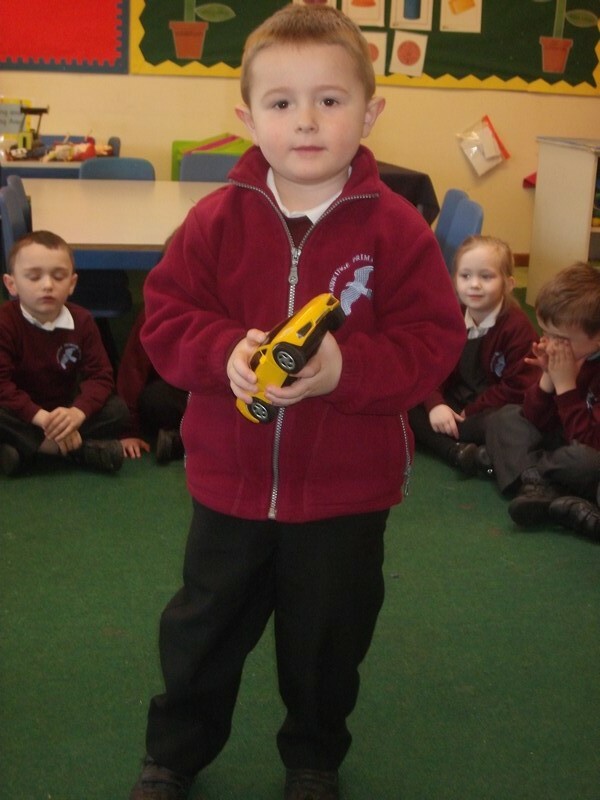 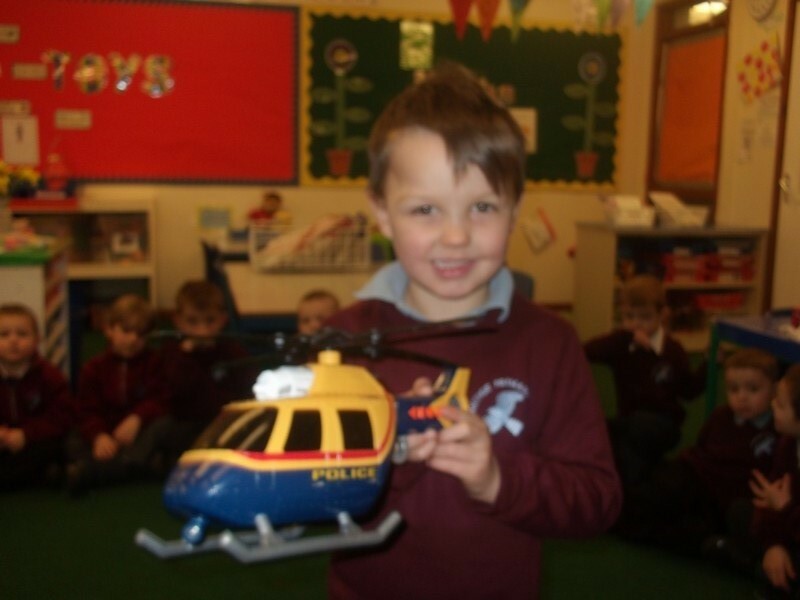 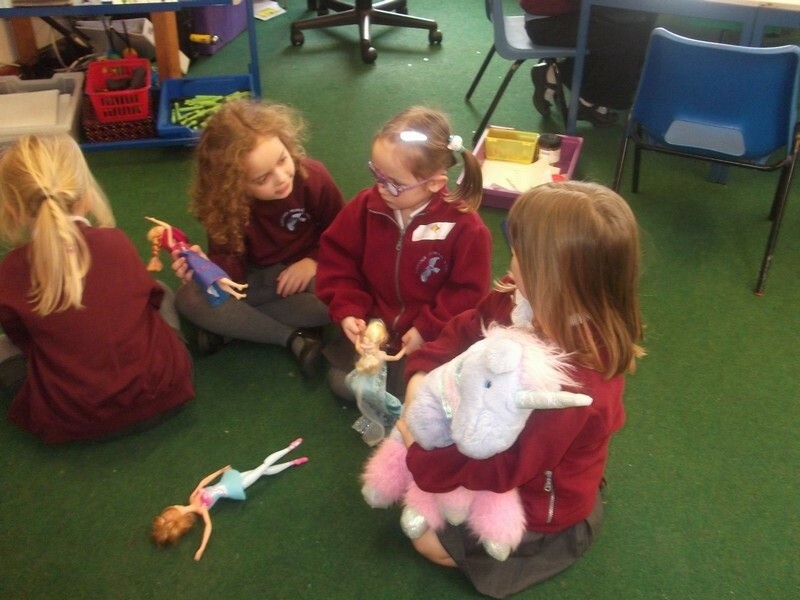 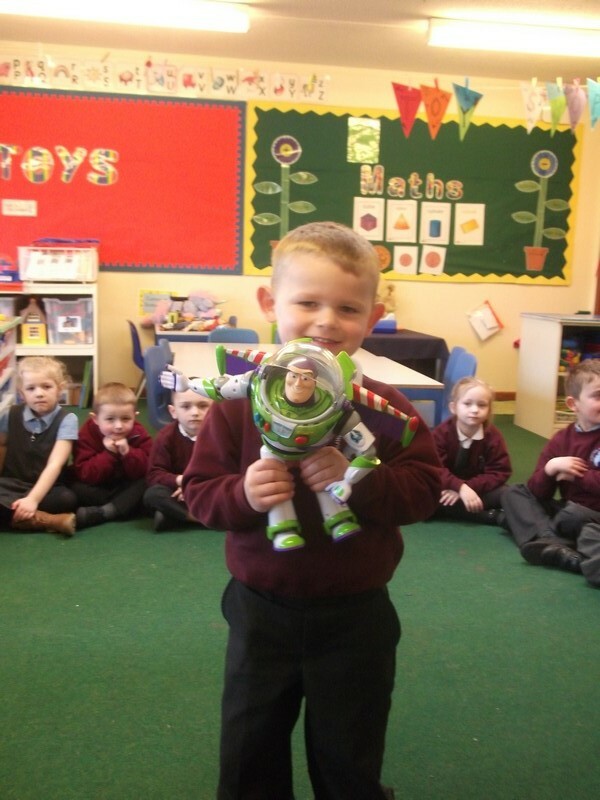 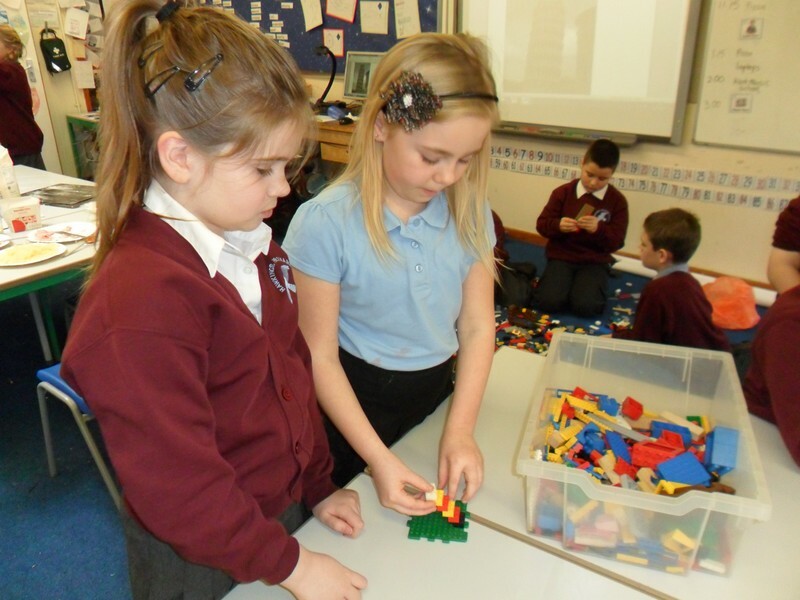 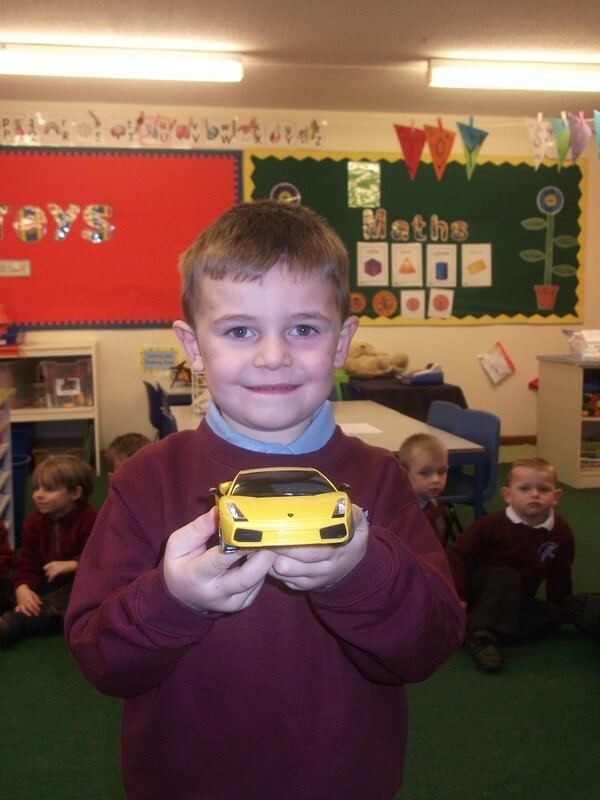 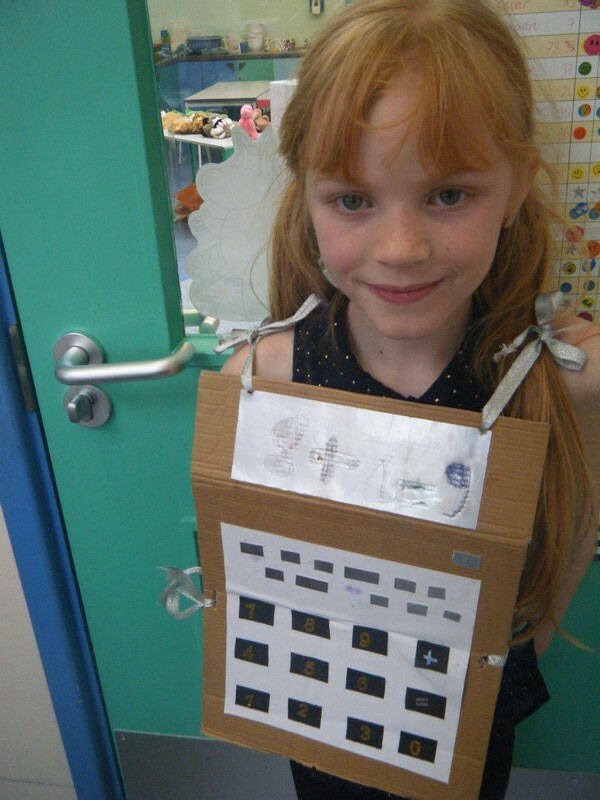 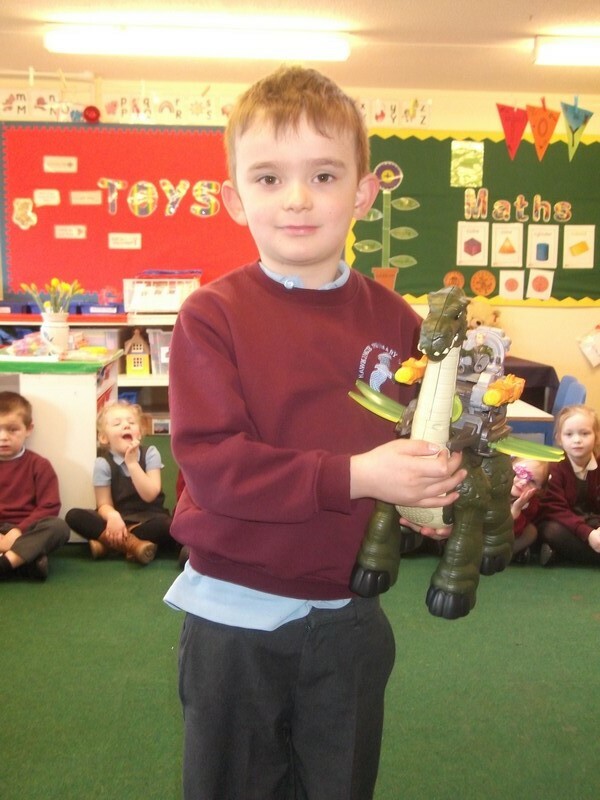 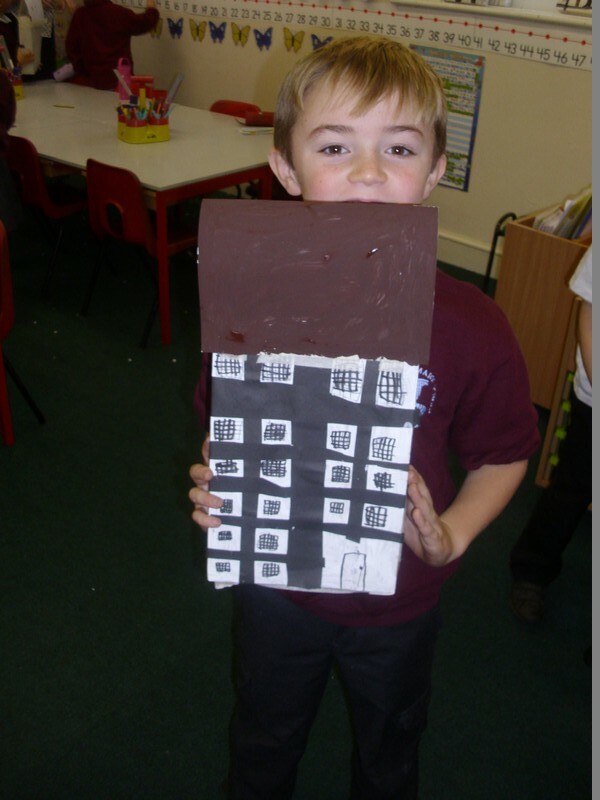 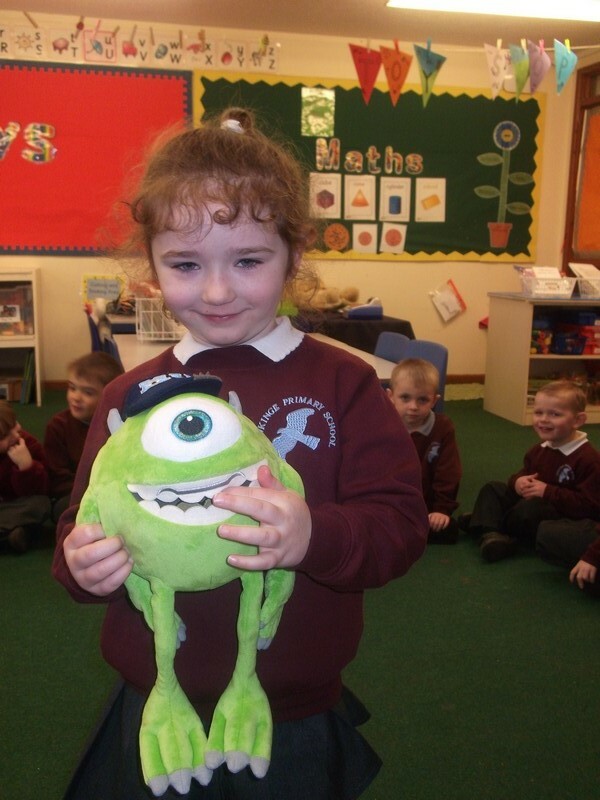 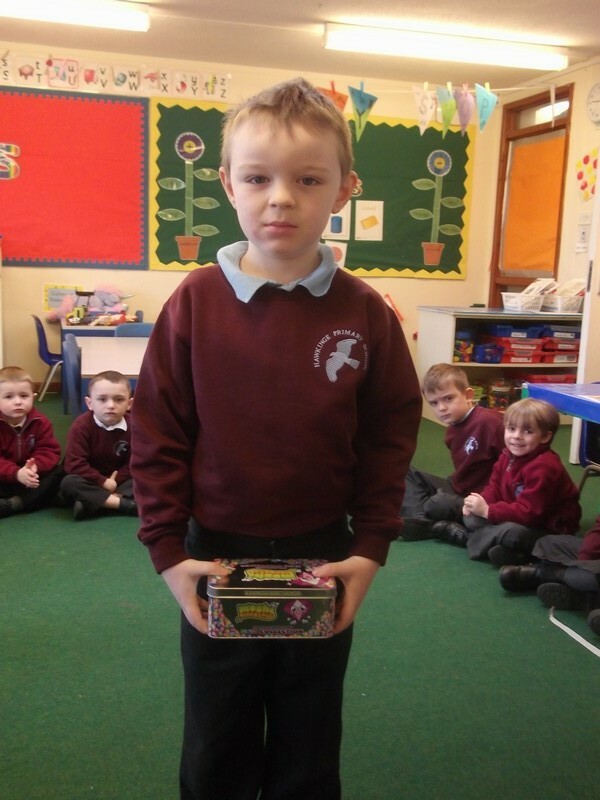 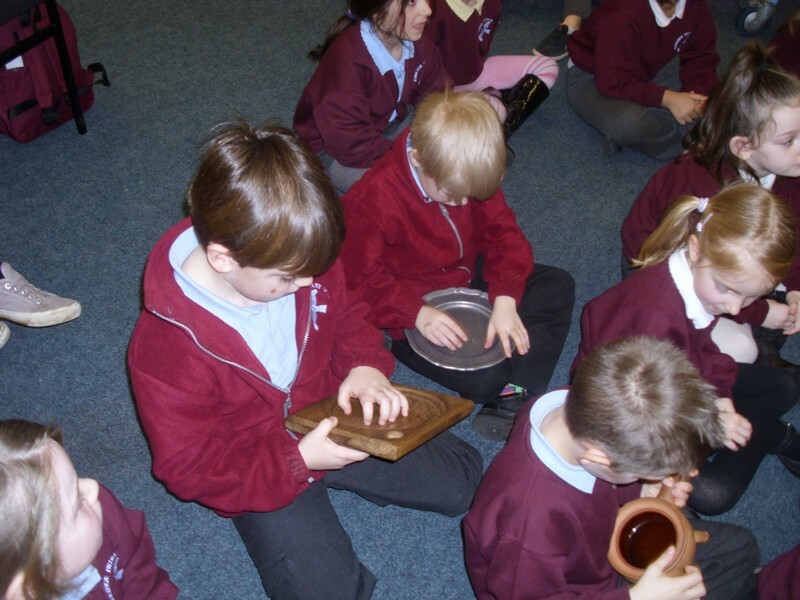 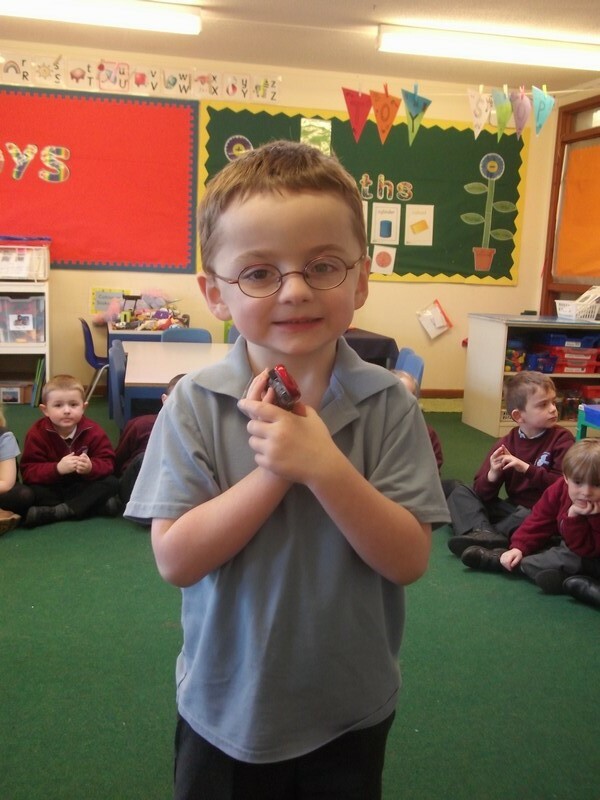 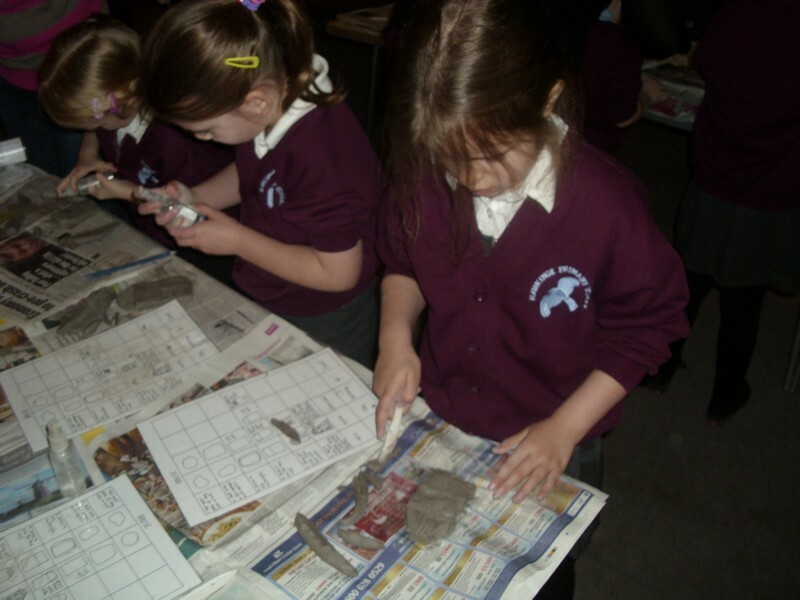 Paddington Class launch their new topic ‘Toys’. 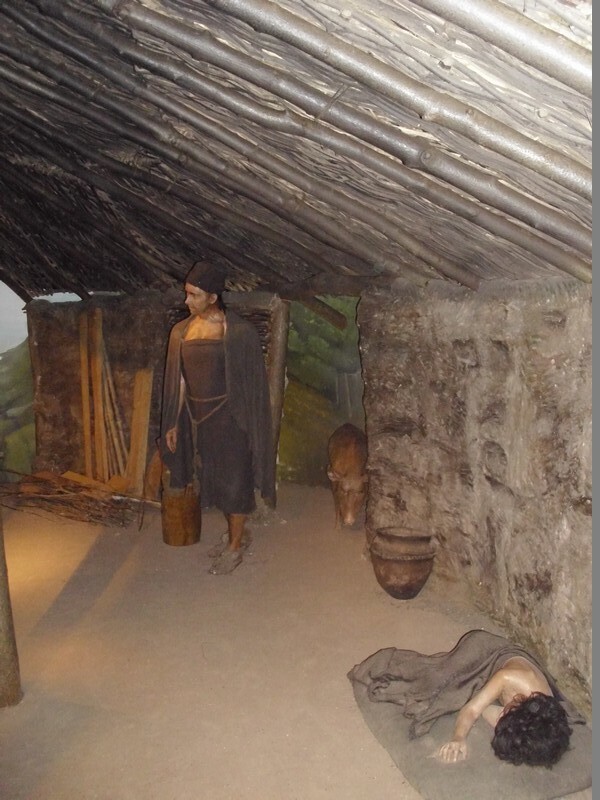 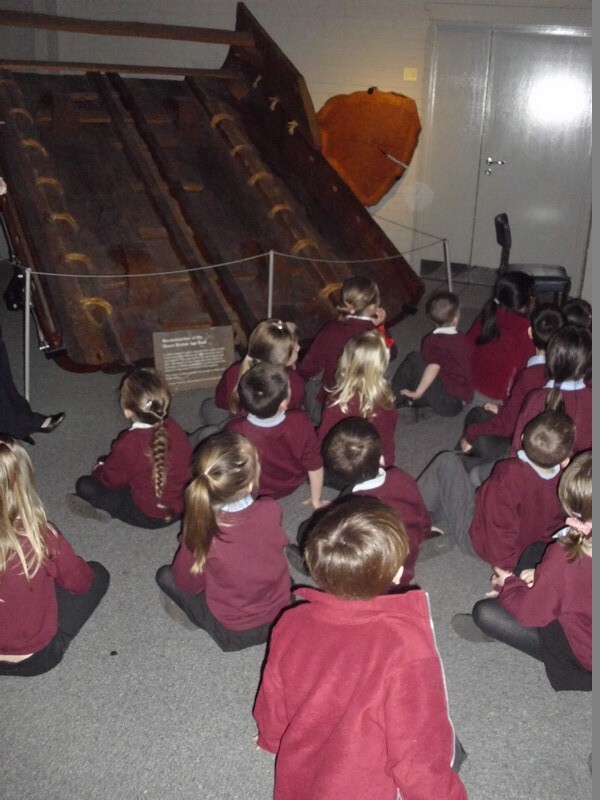 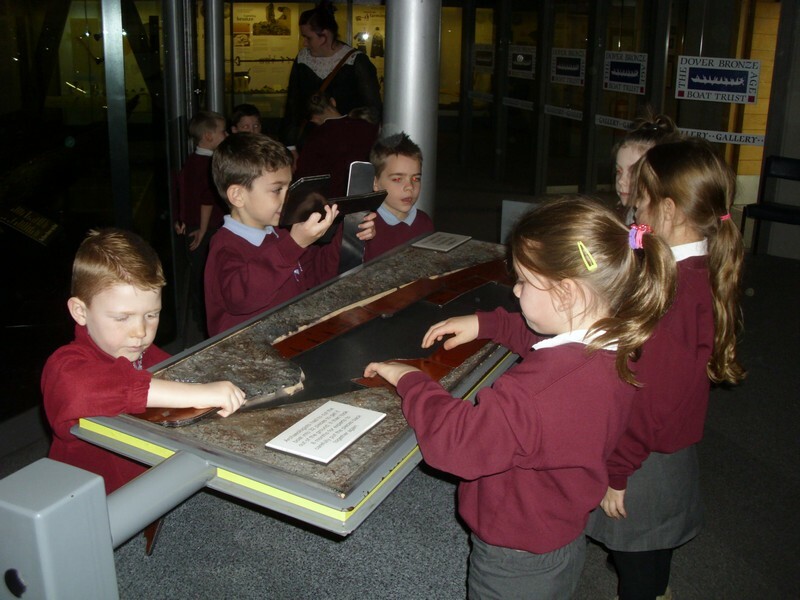 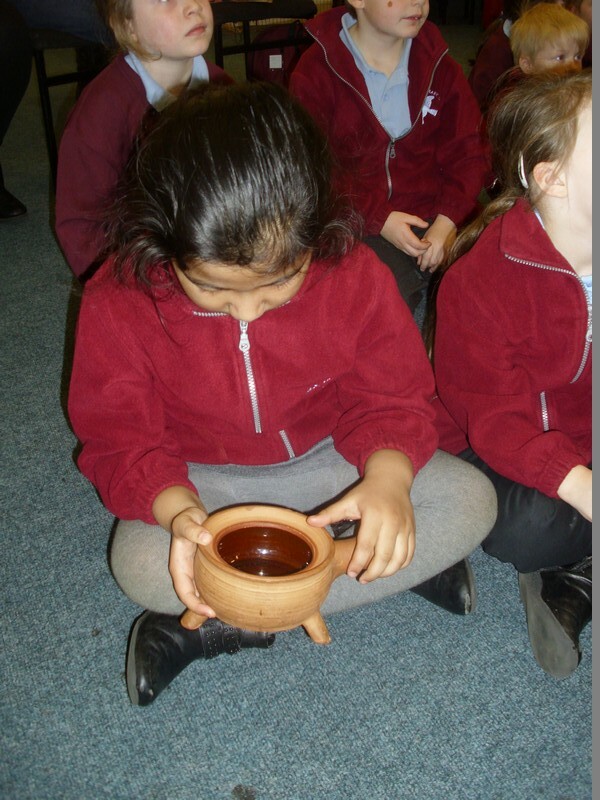 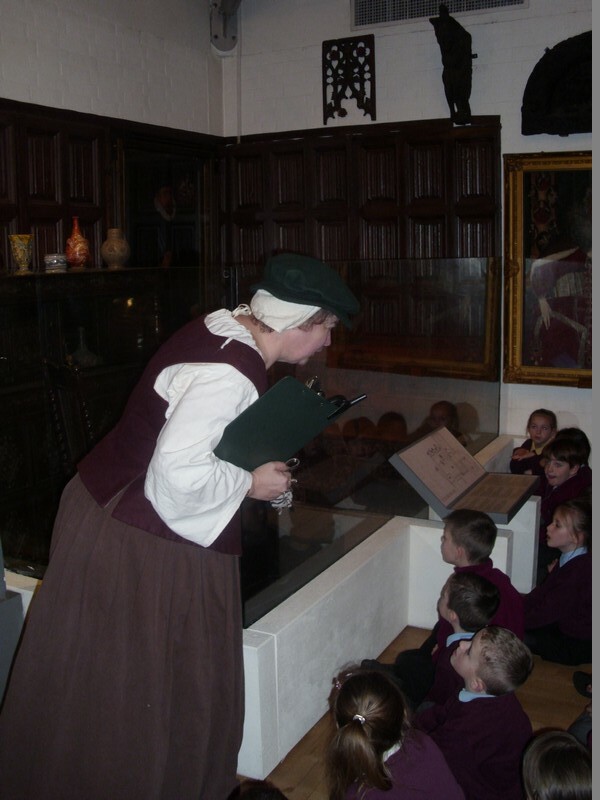 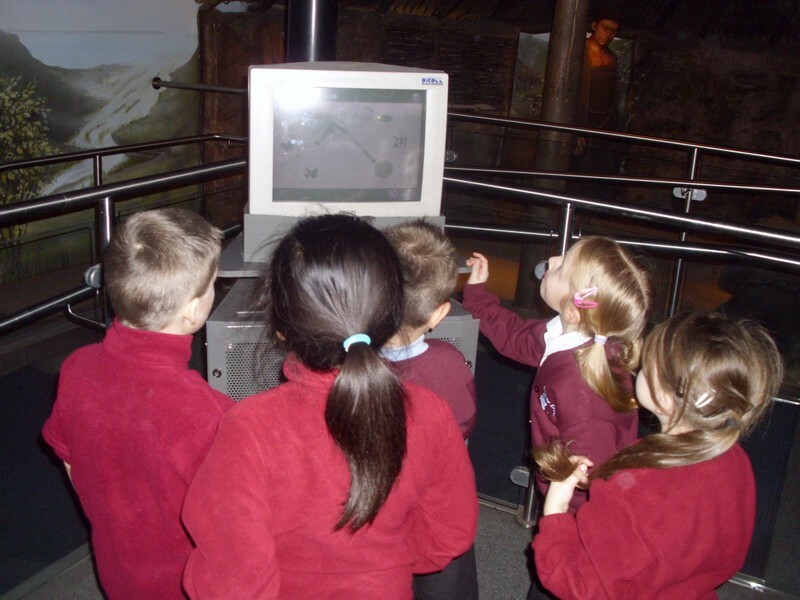 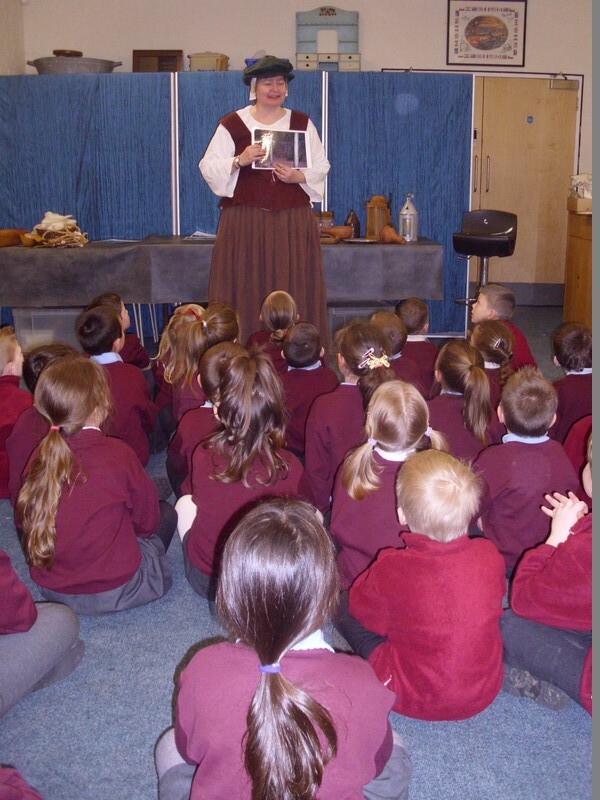 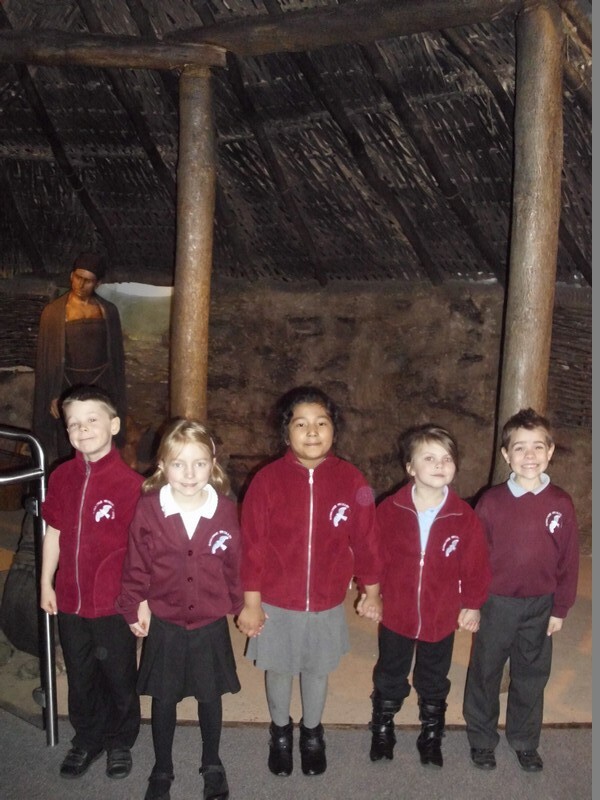 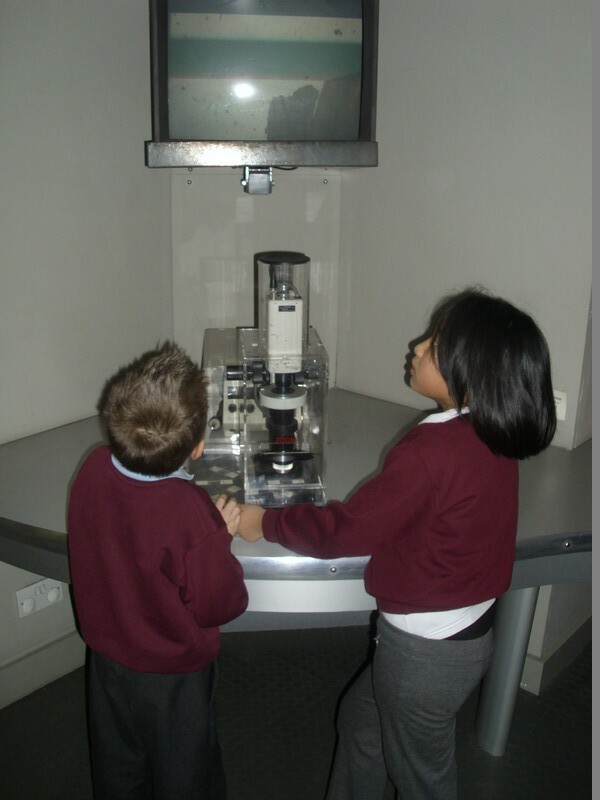 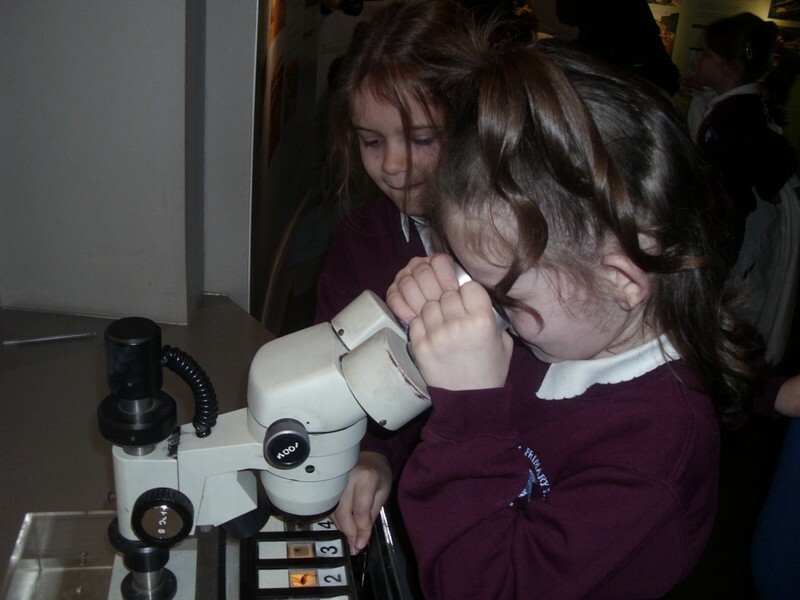 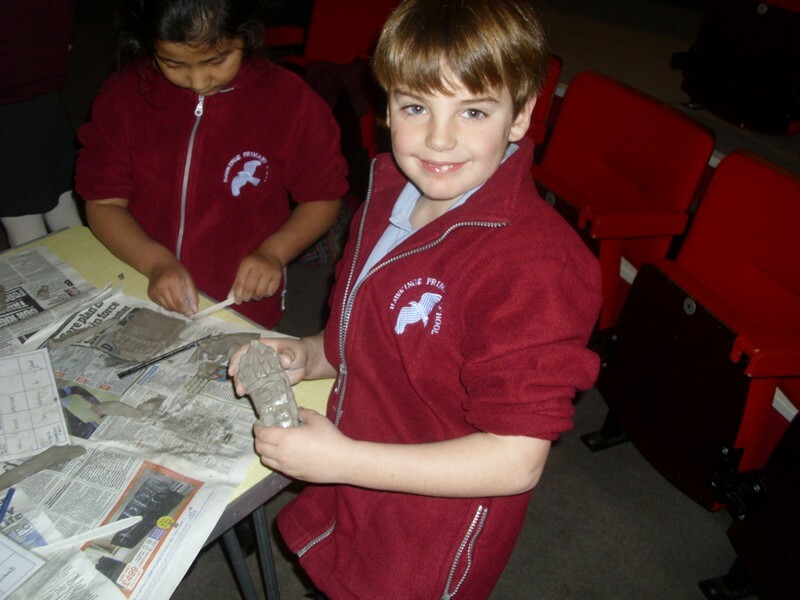 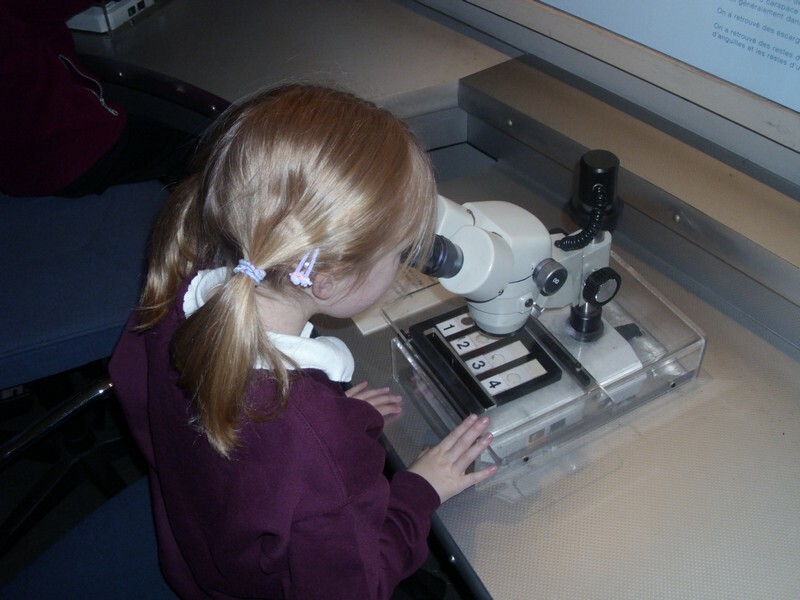 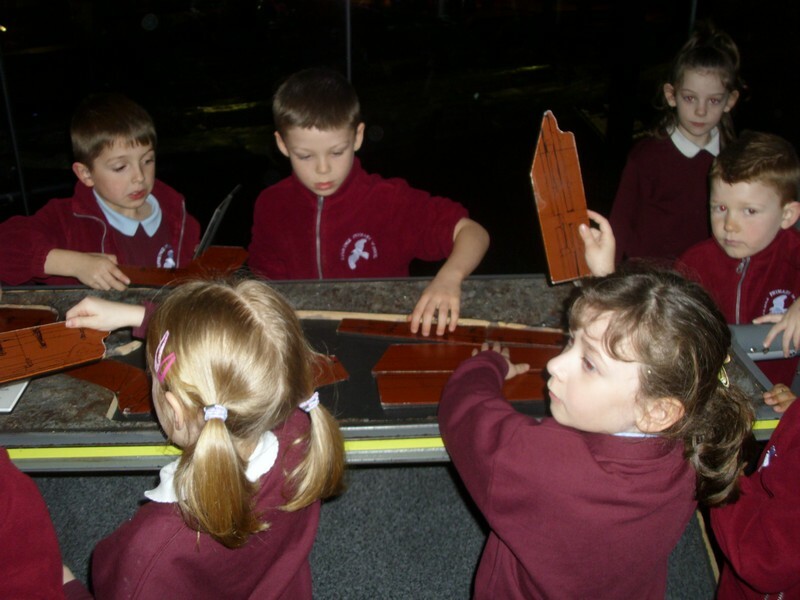 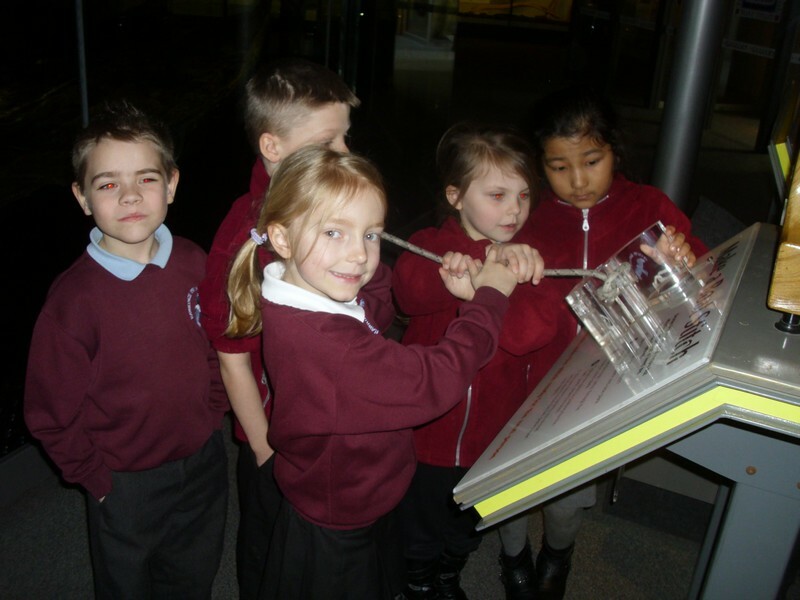 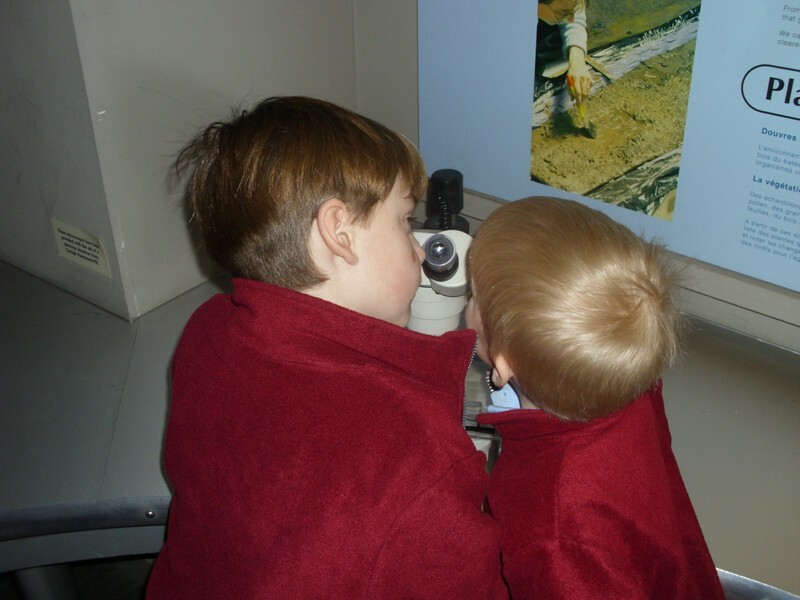 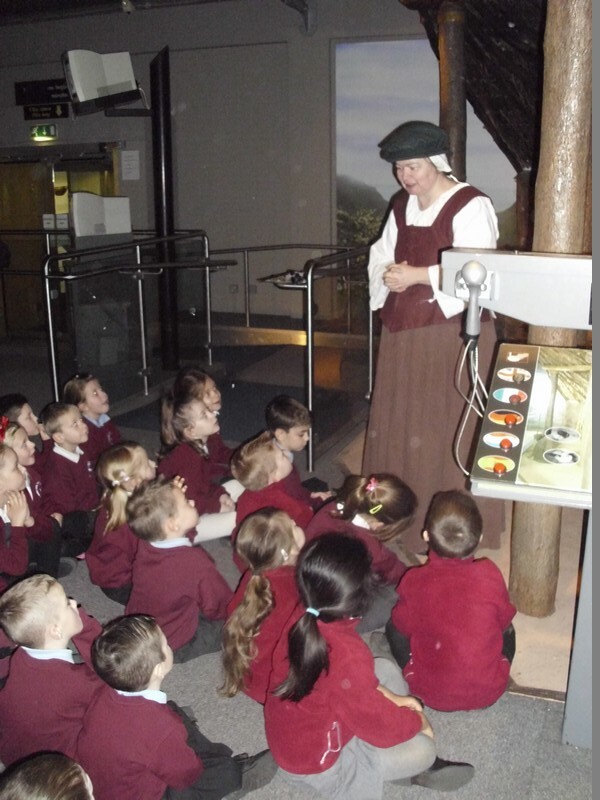 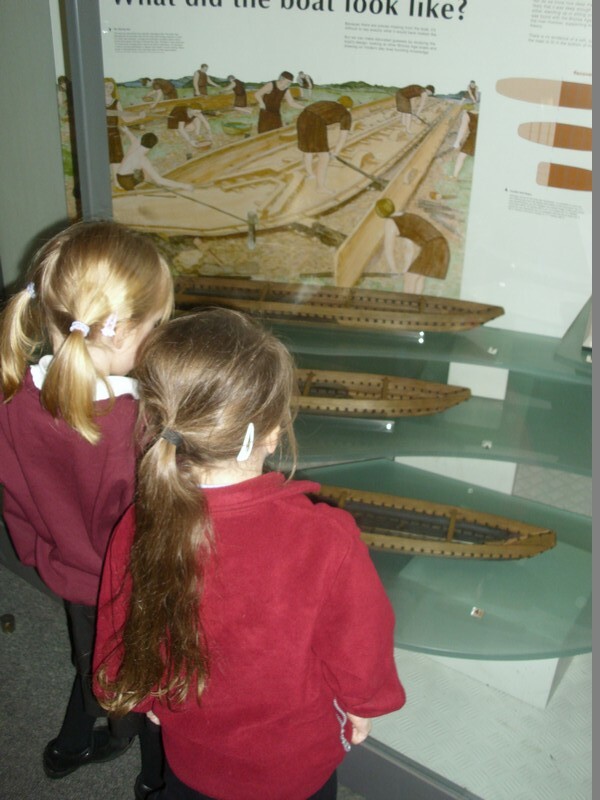 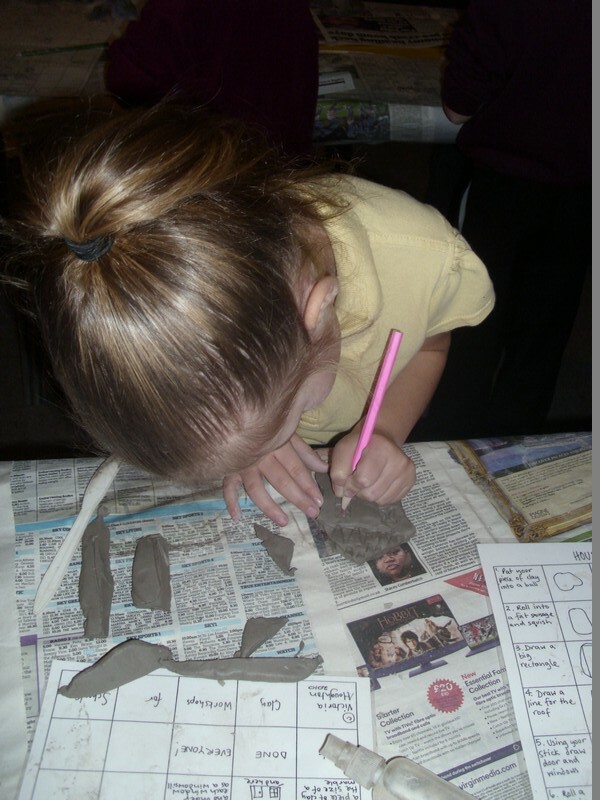 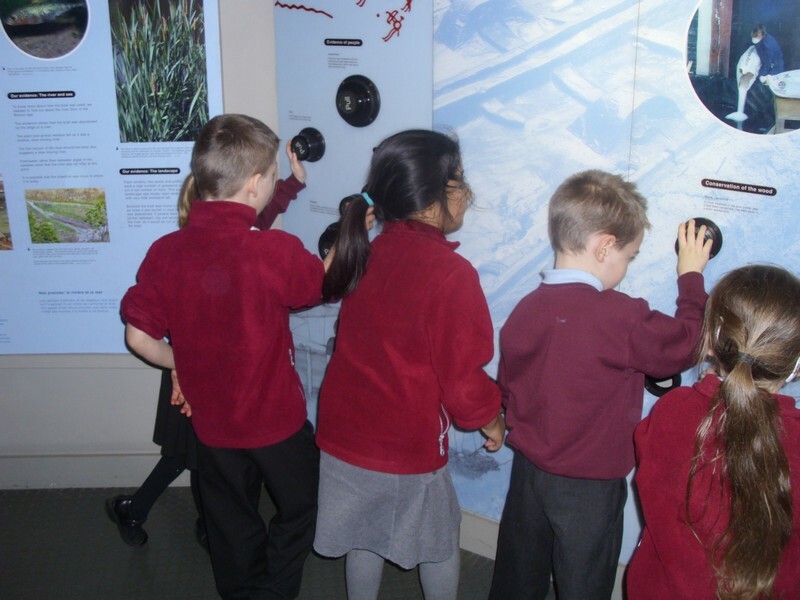 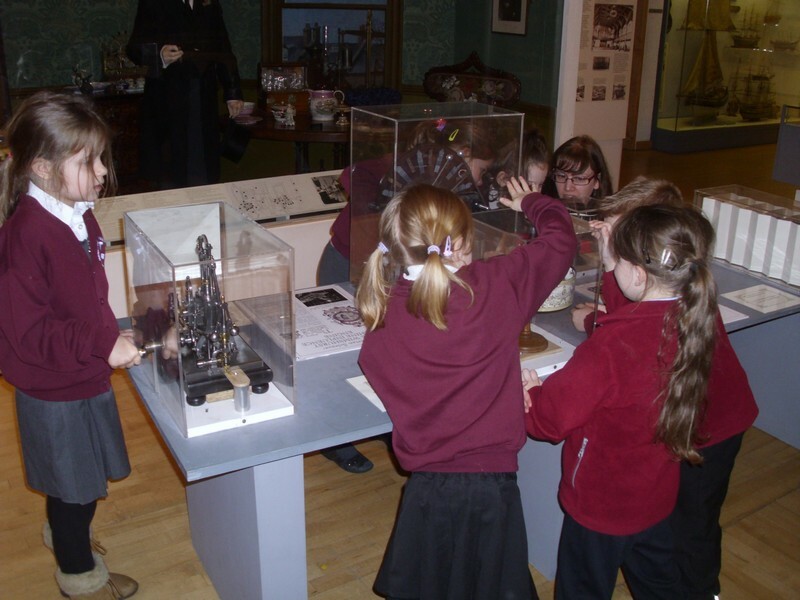 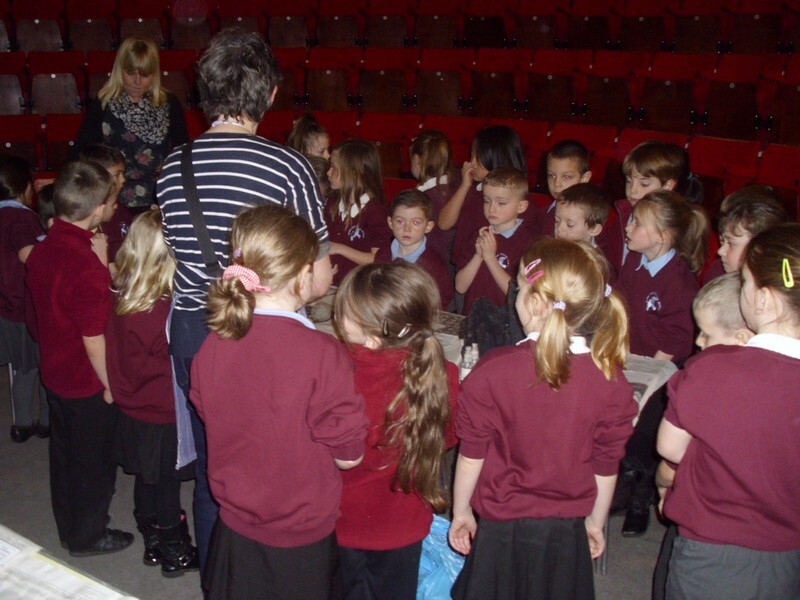 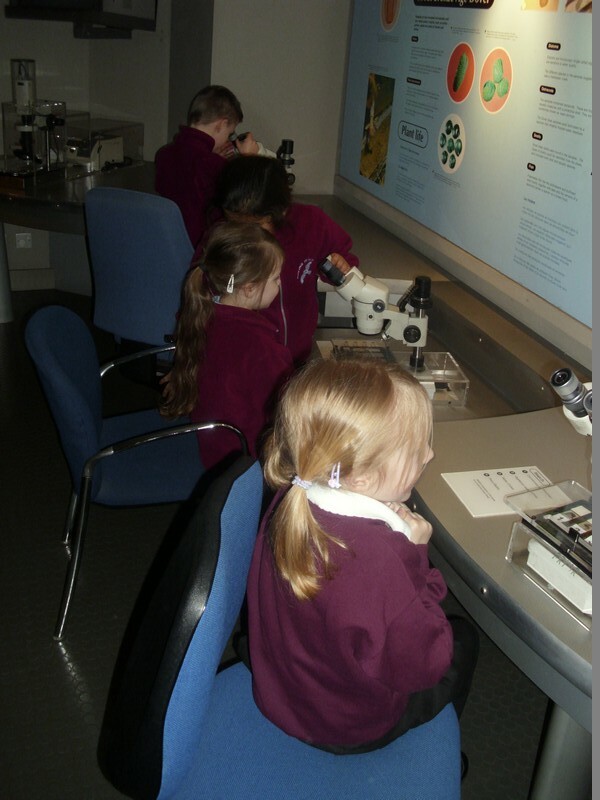 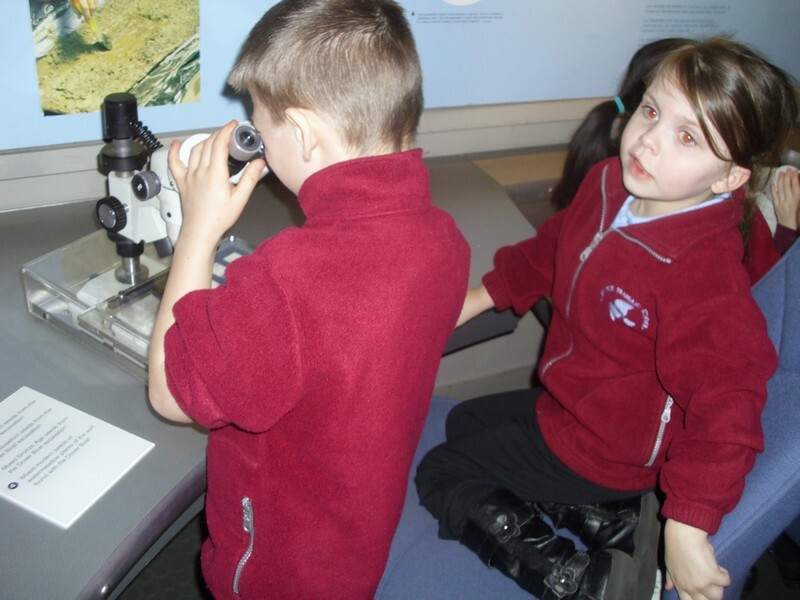 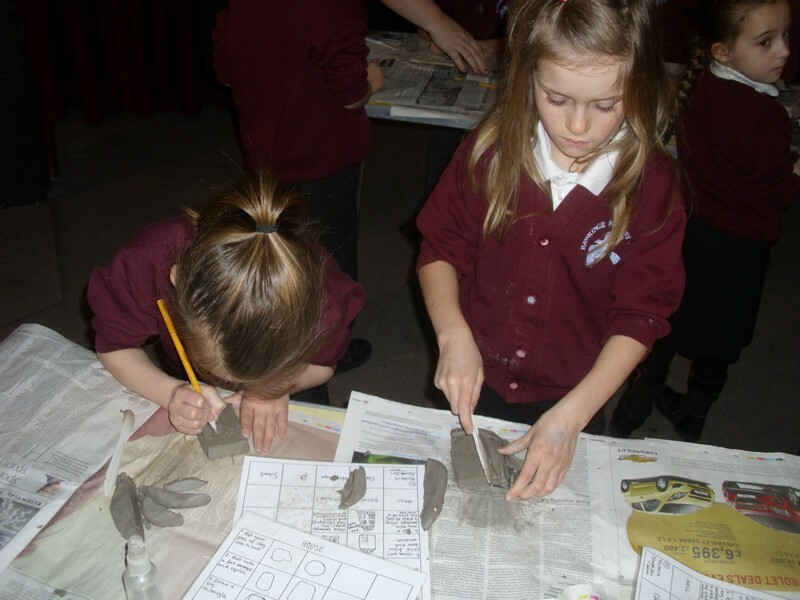 Elmer Class enjoy a fun day out visiting Dover Museum. 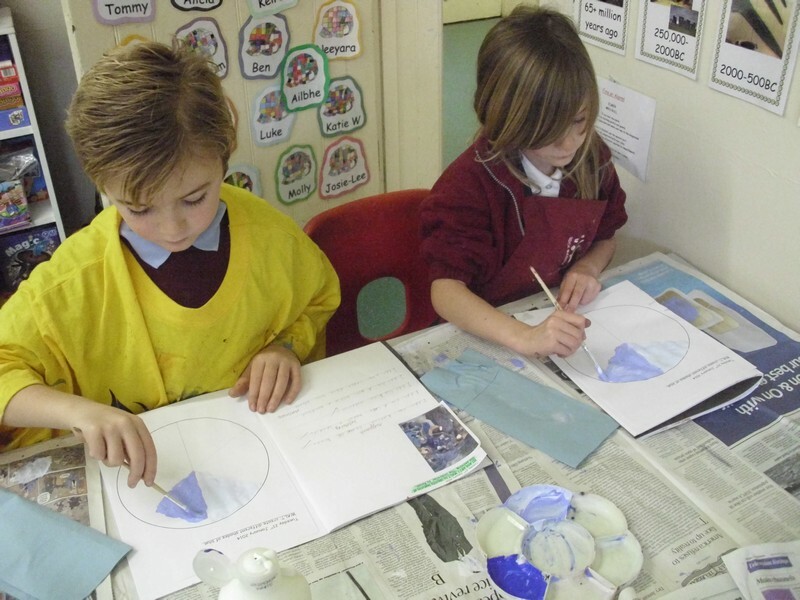 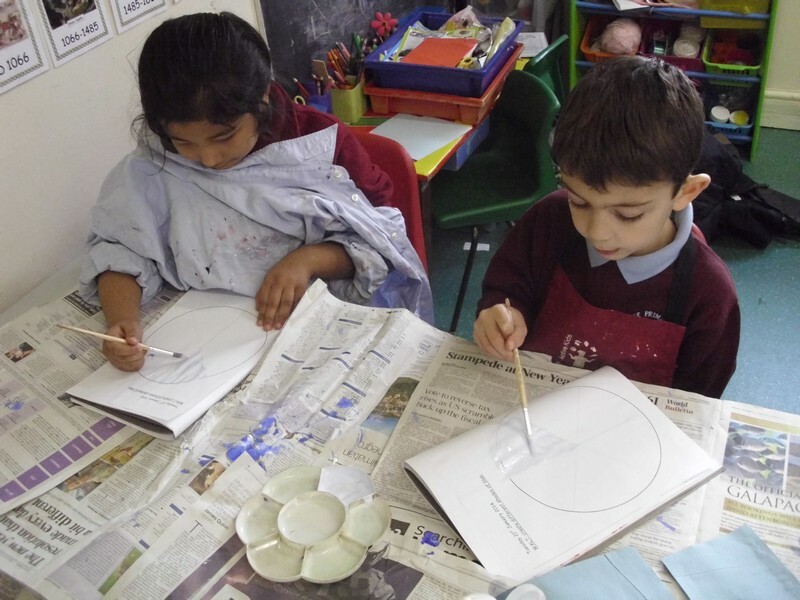 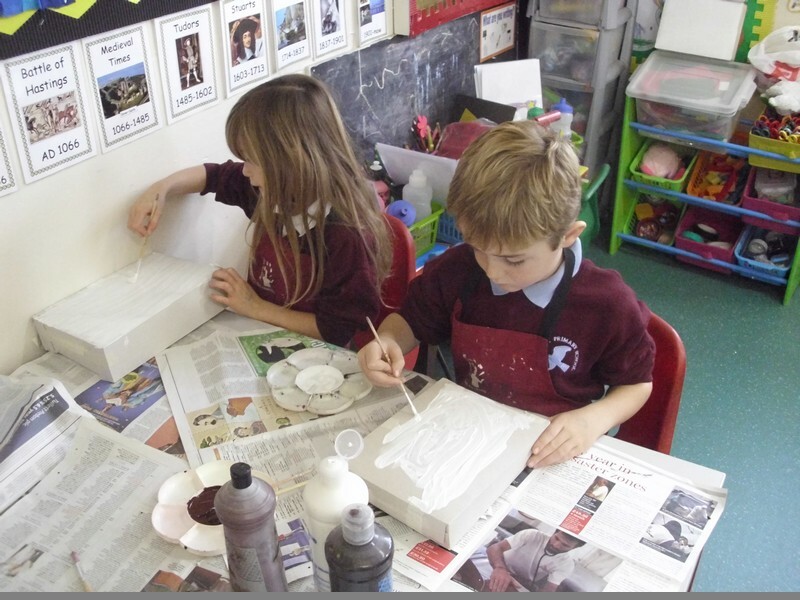 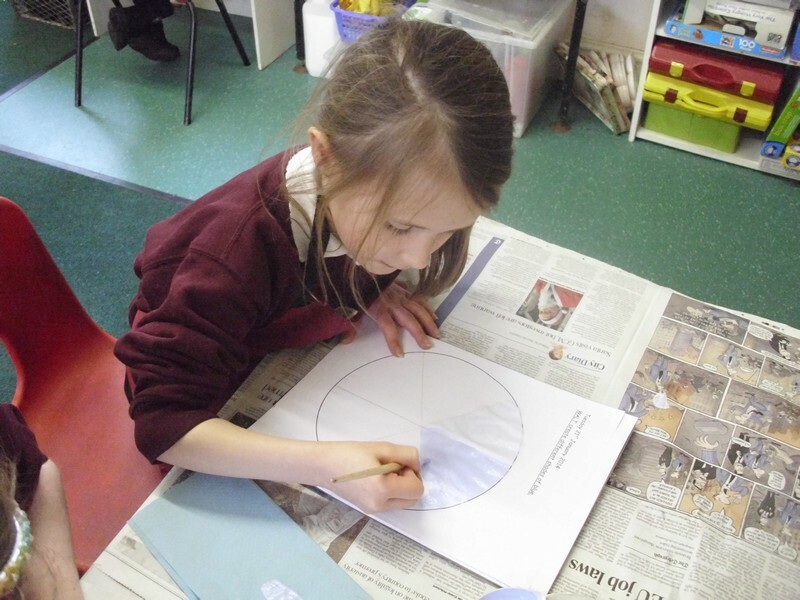 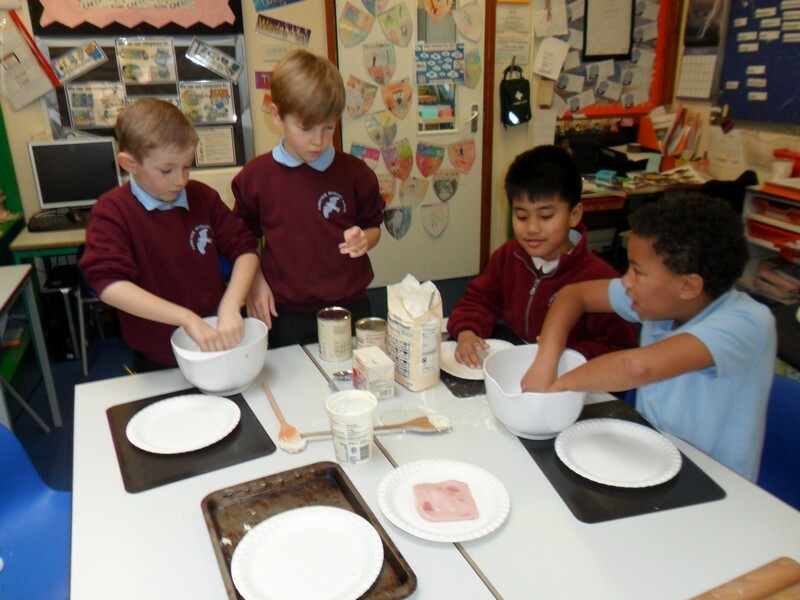 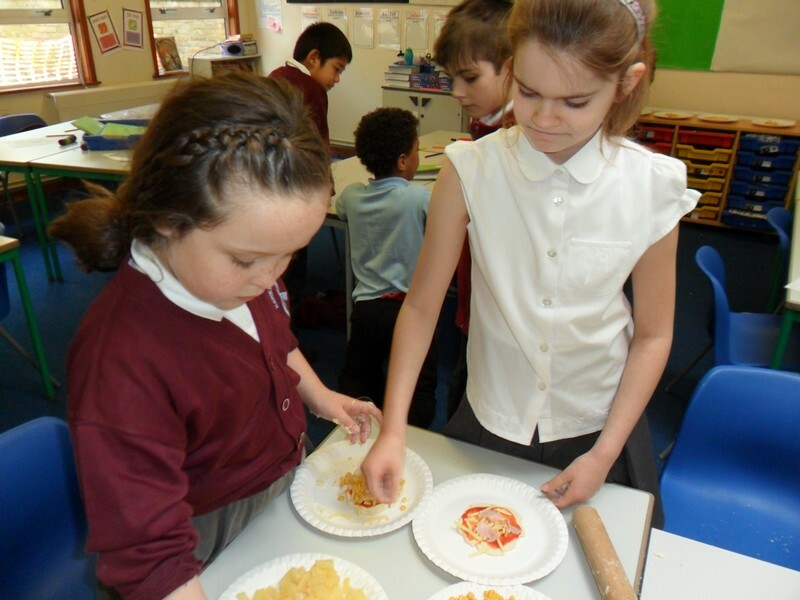 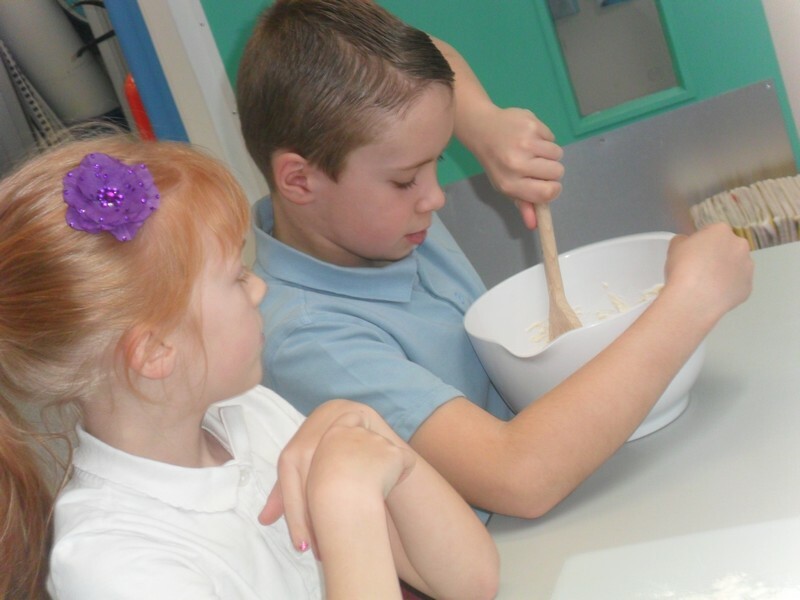 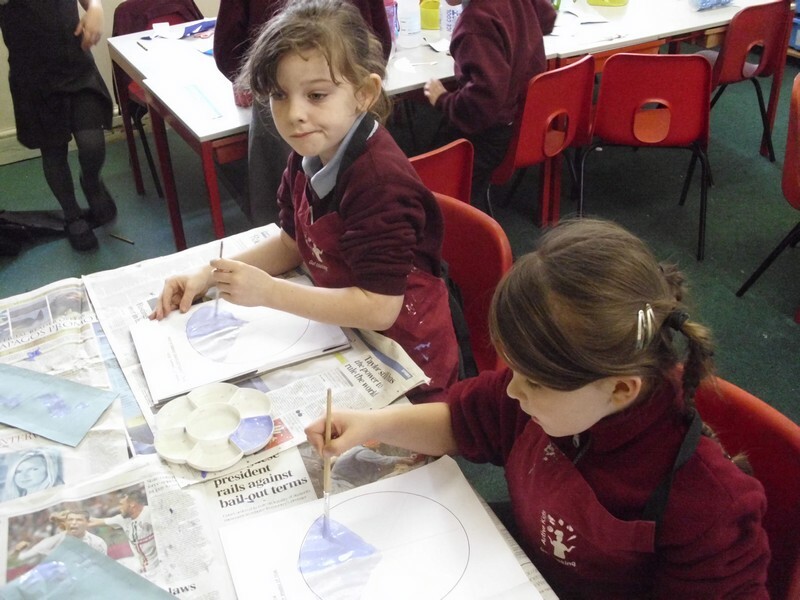 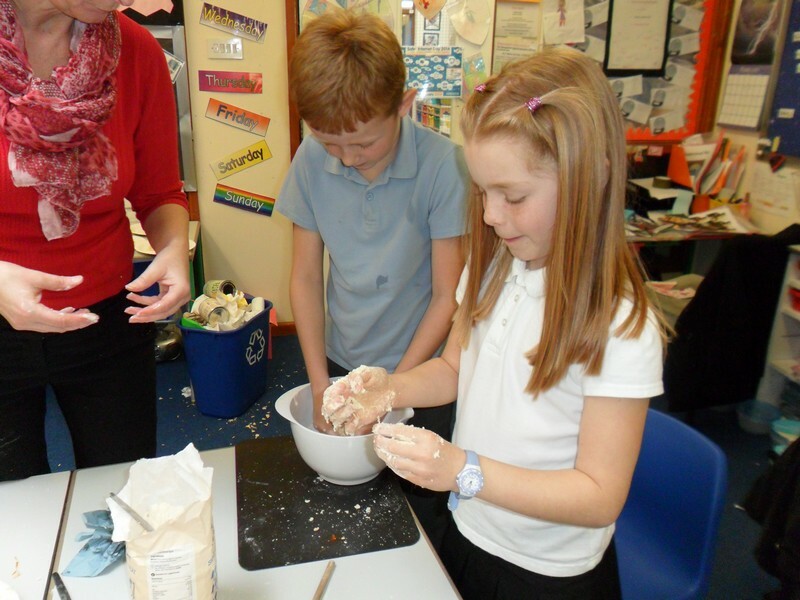 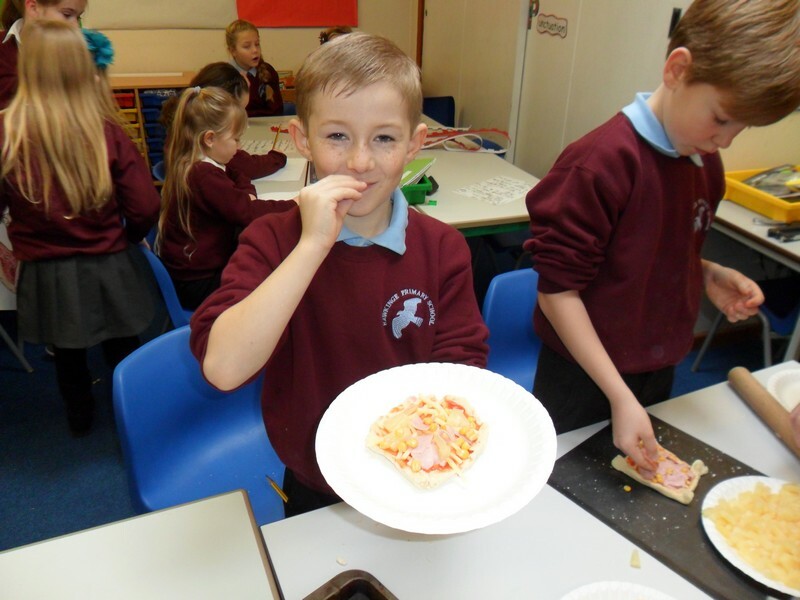 Moomin Class enjoy making pizza’s as part of their topic. 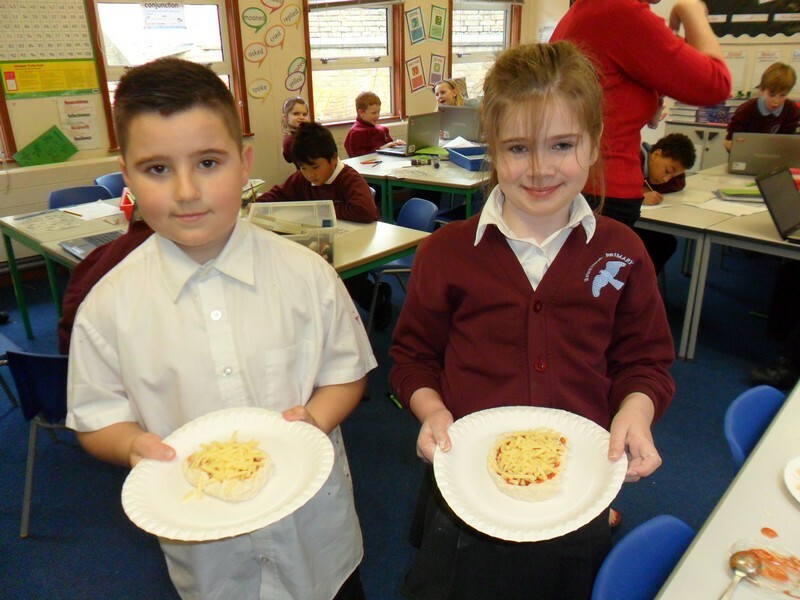 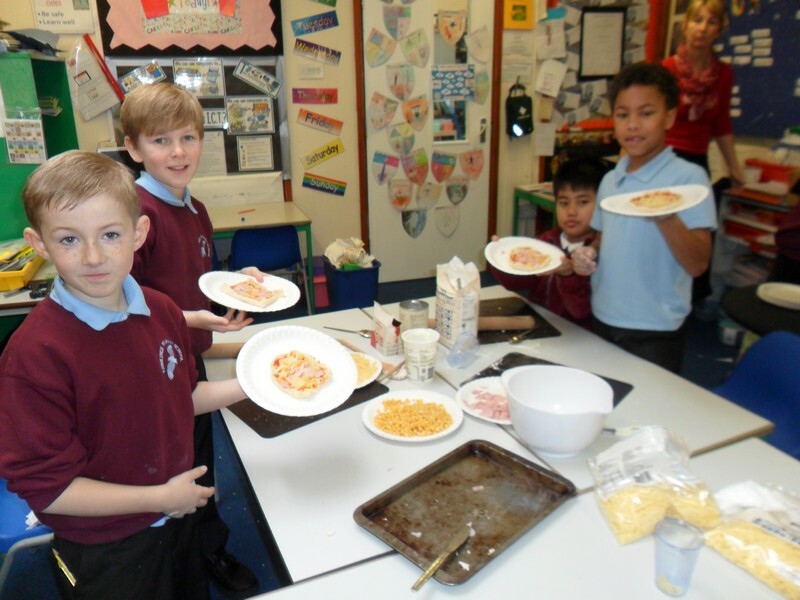 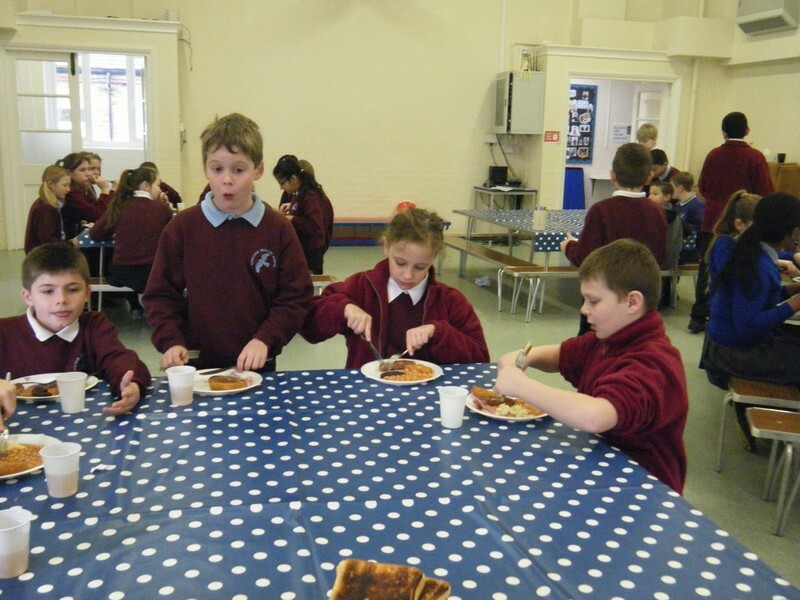 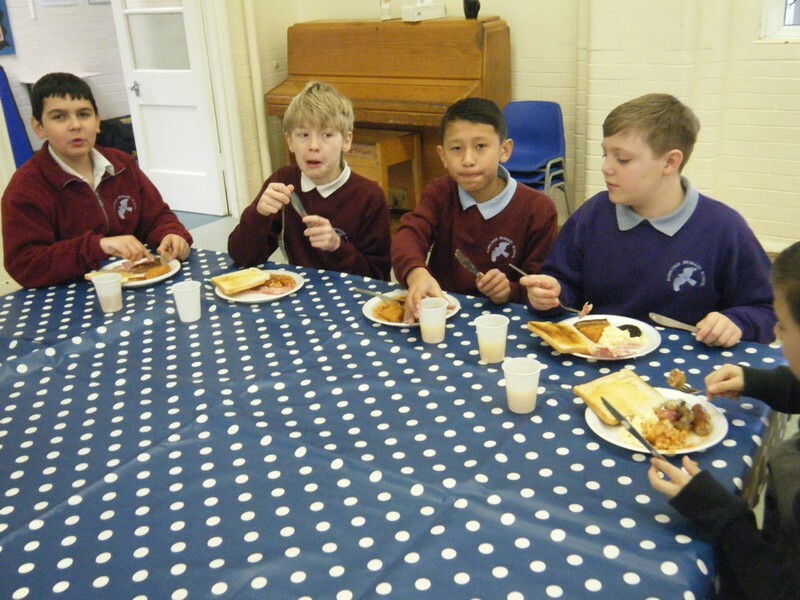 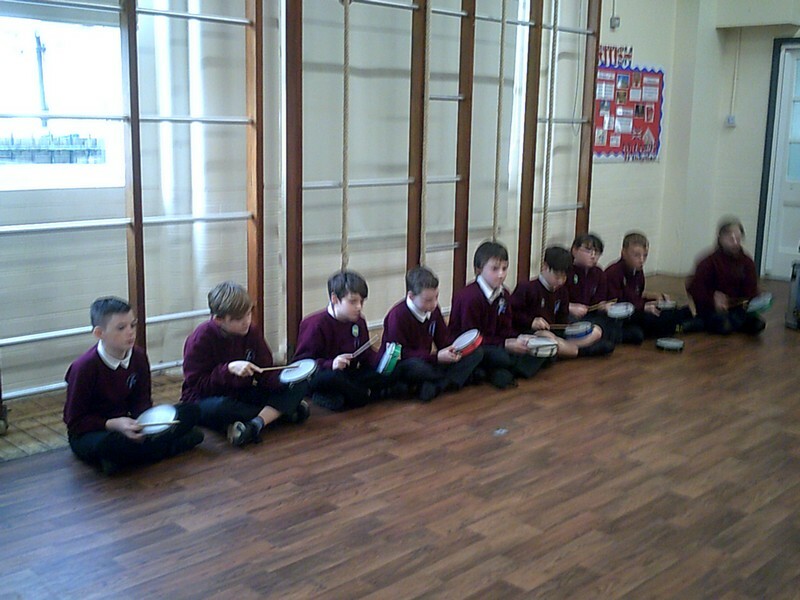 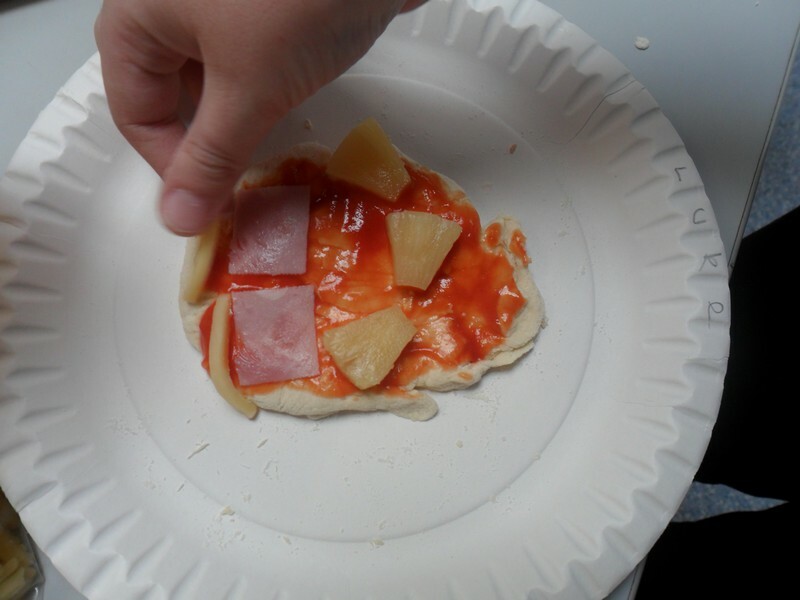 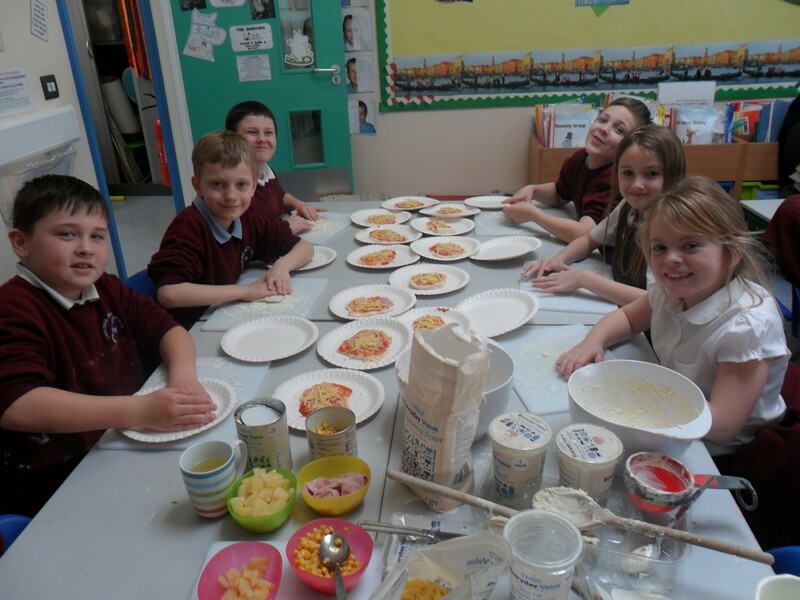 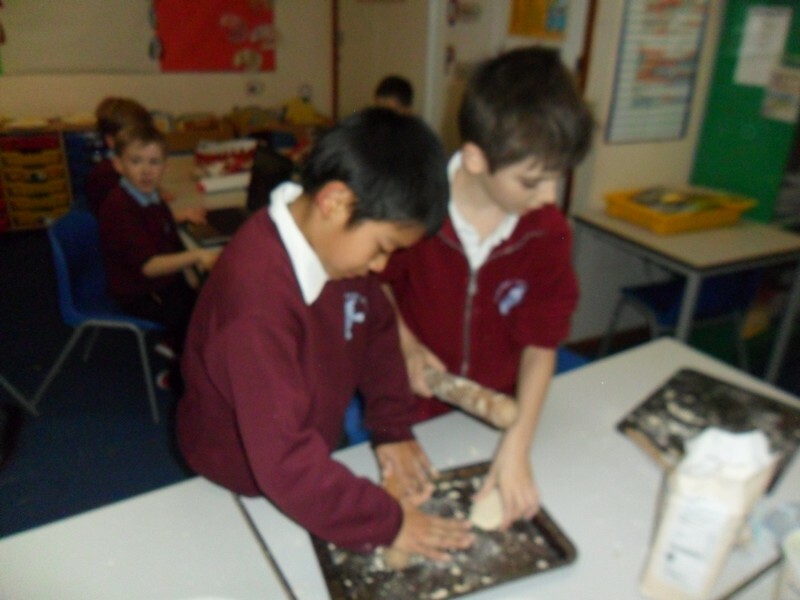 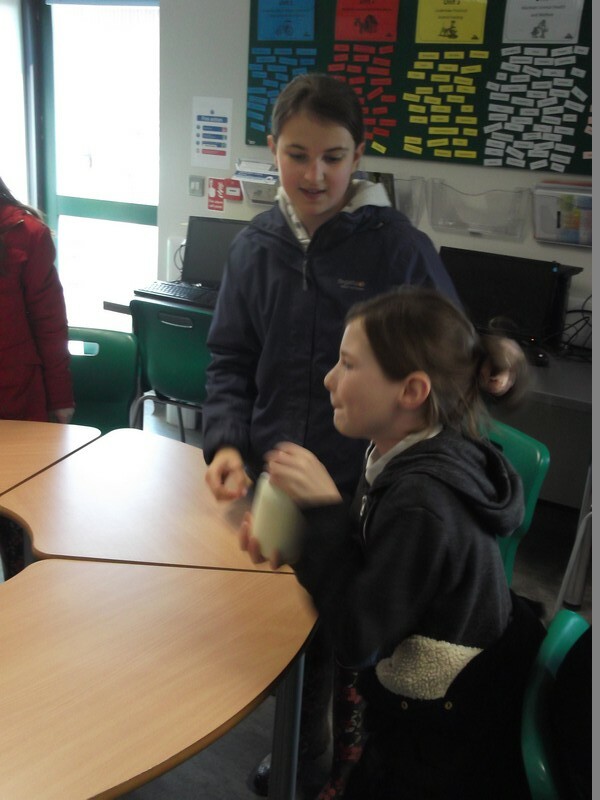 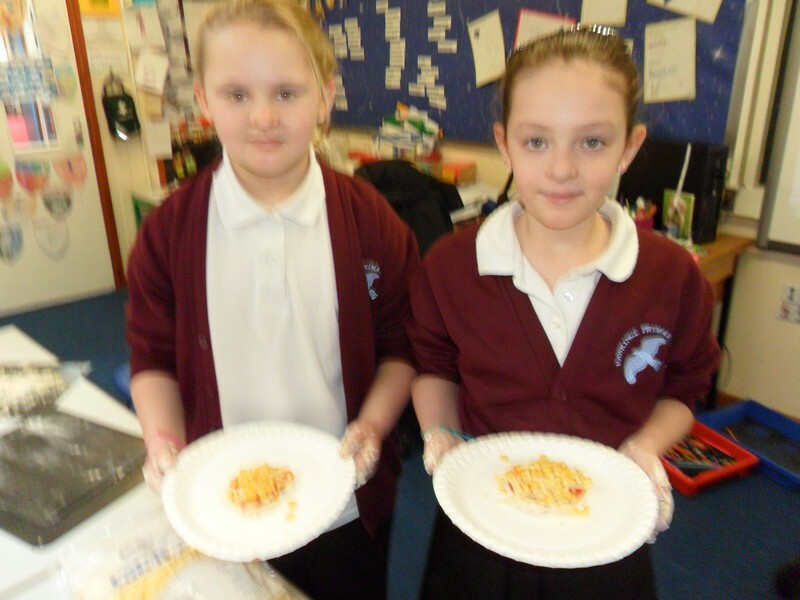 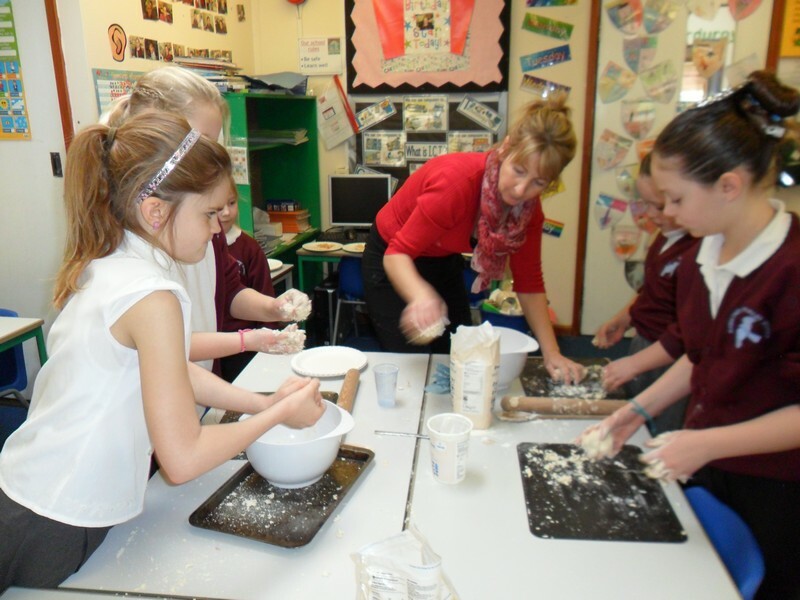 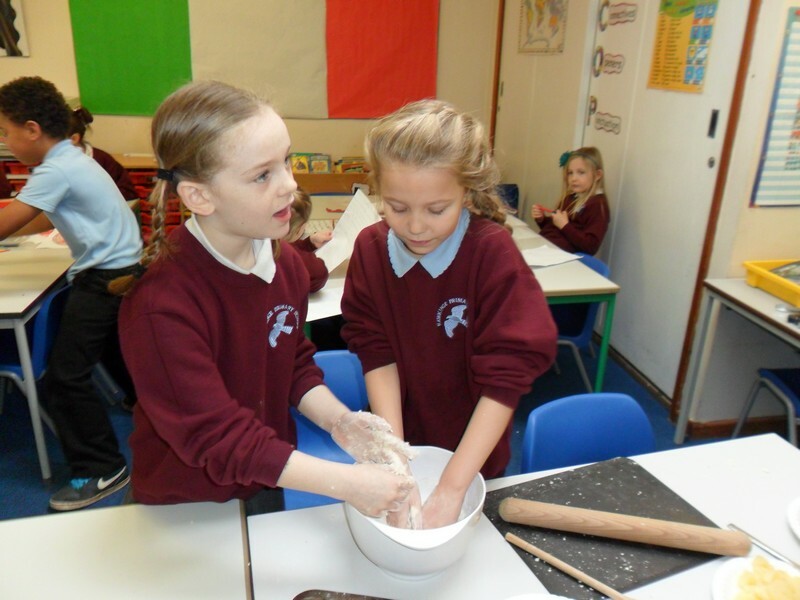 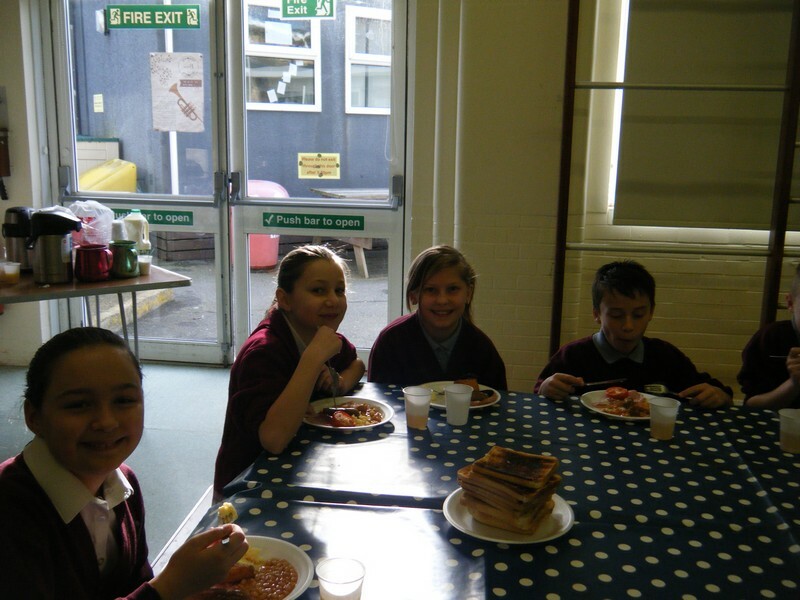 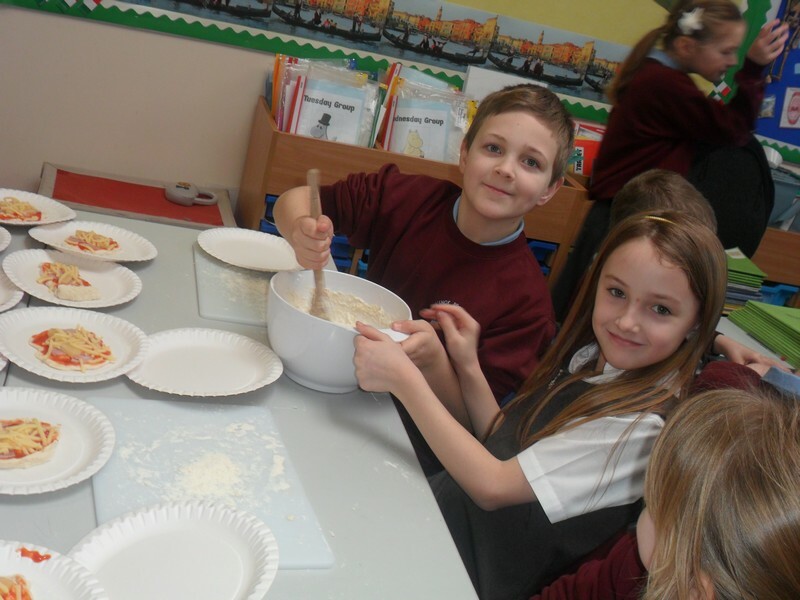 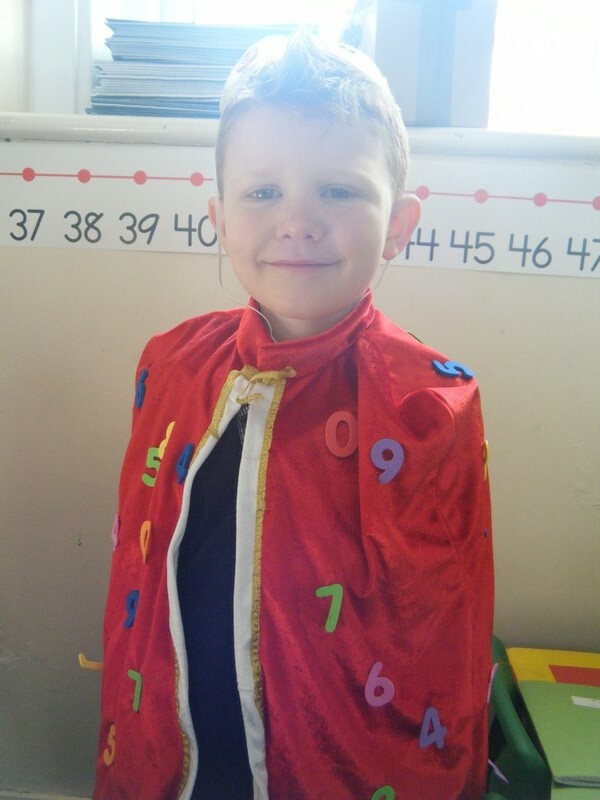 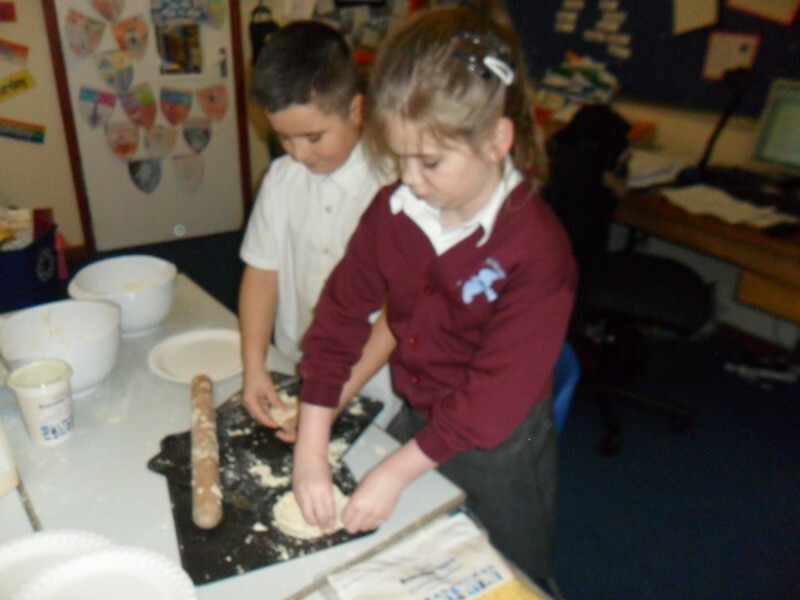 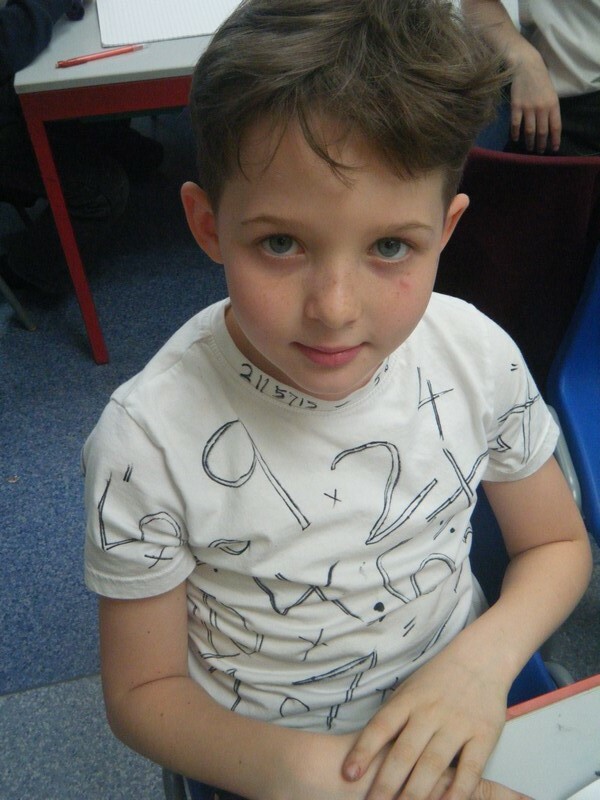 Dumbledore Class enjoy making pizza’s as part of their topic. 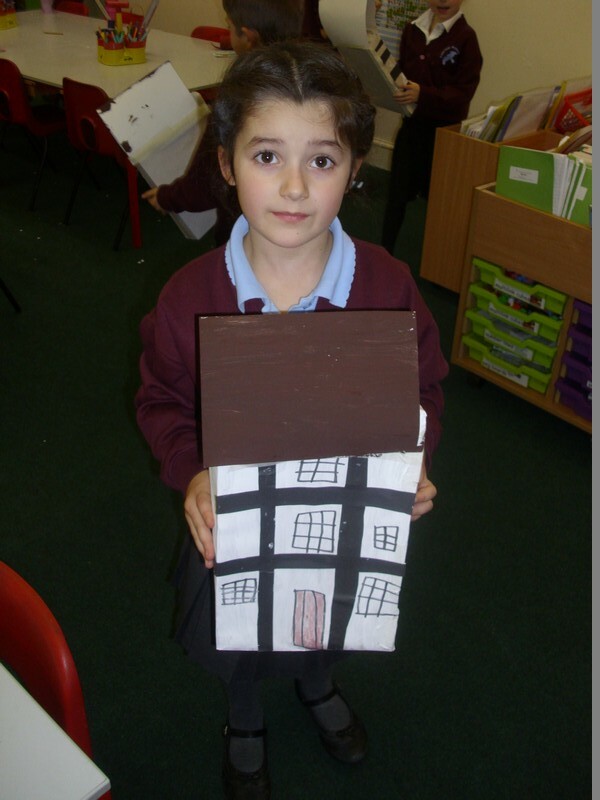 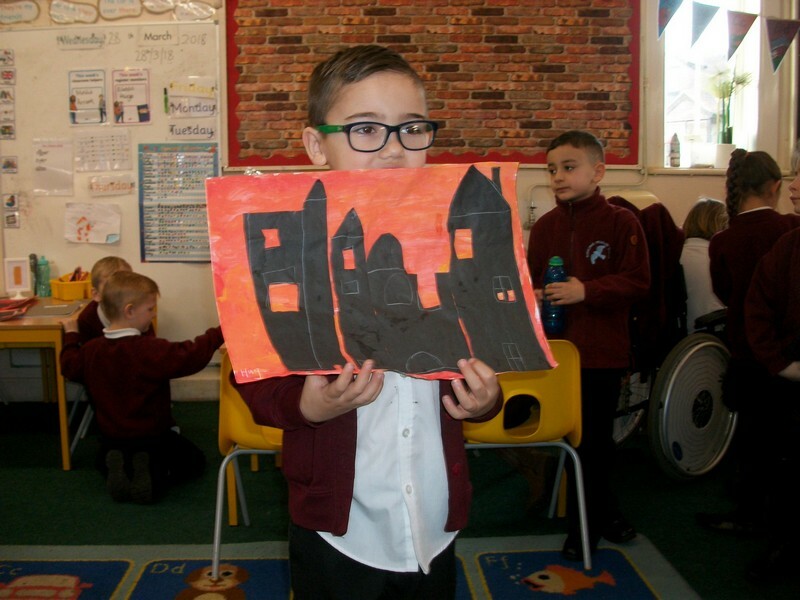 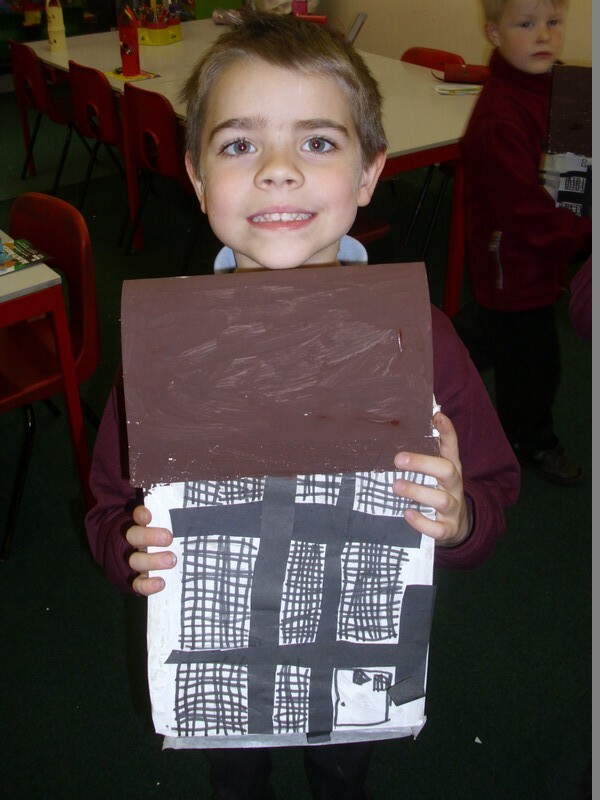 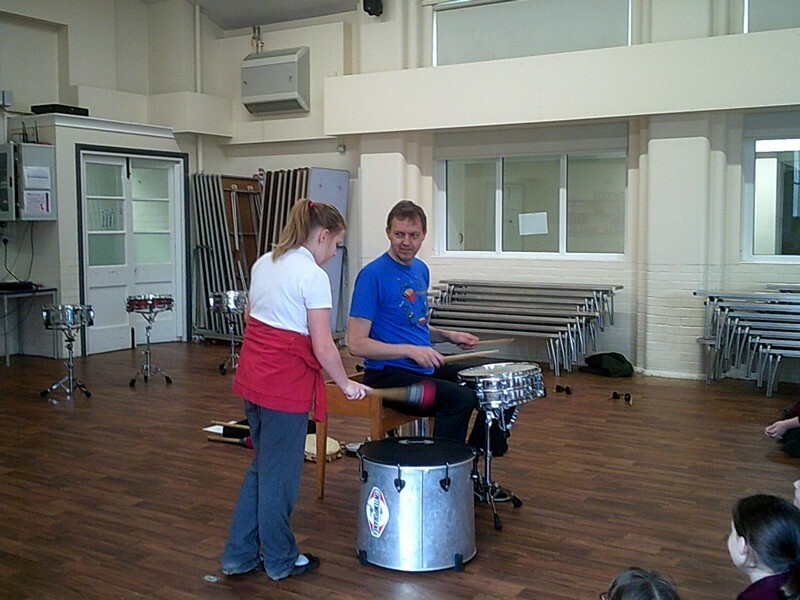 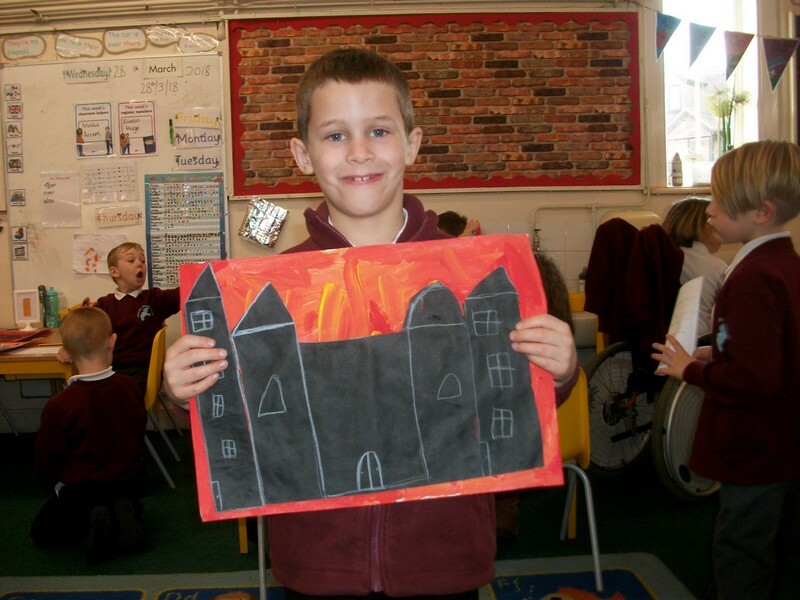 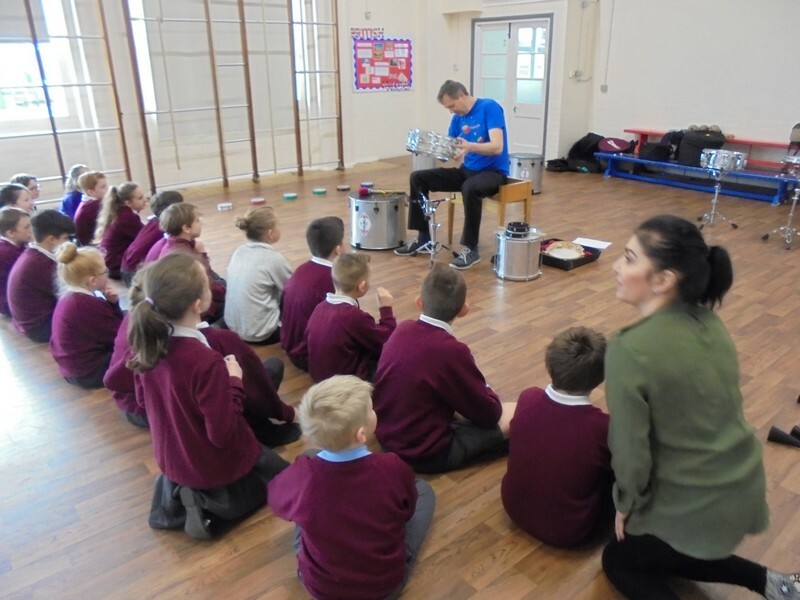 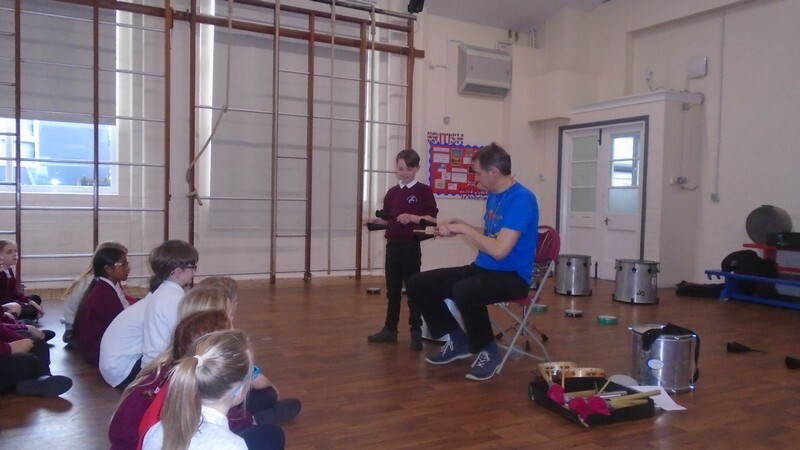 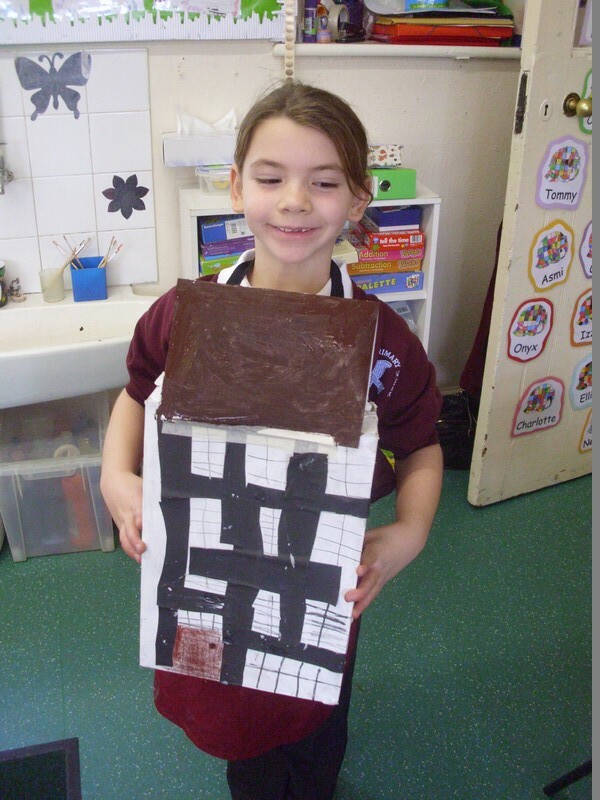 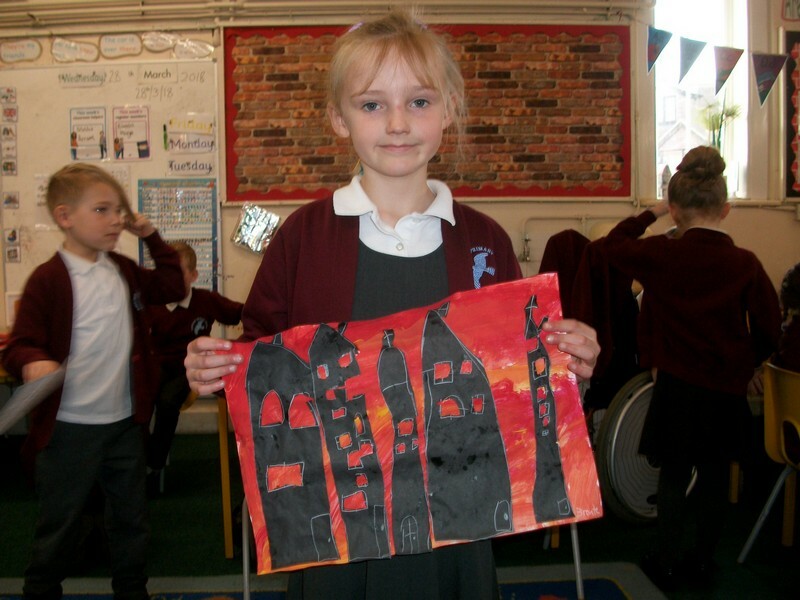 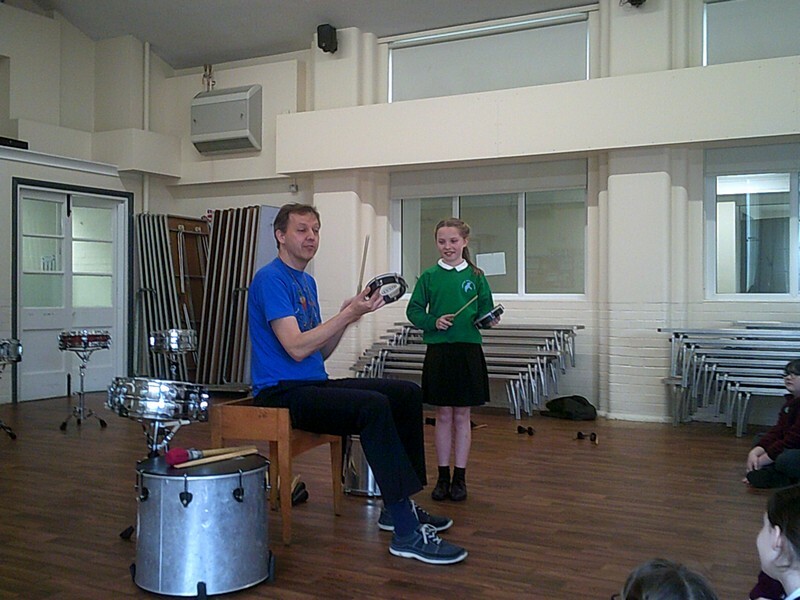 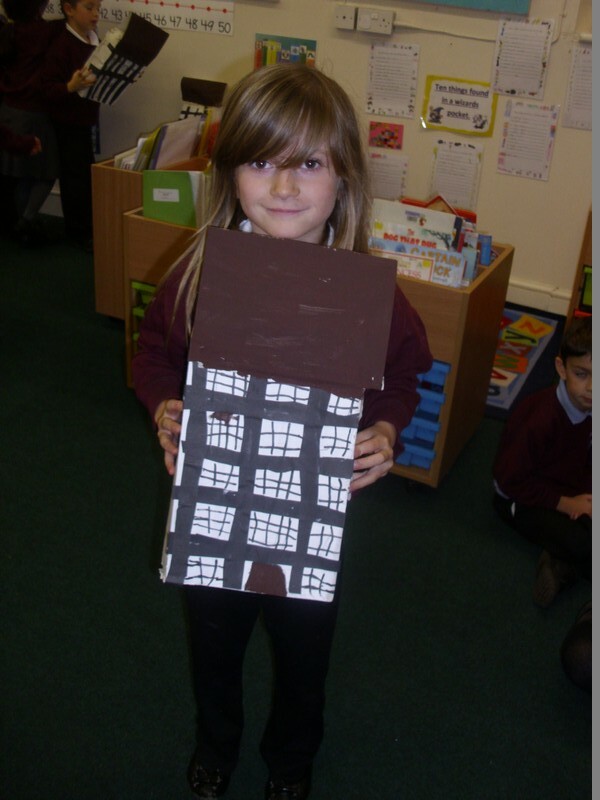 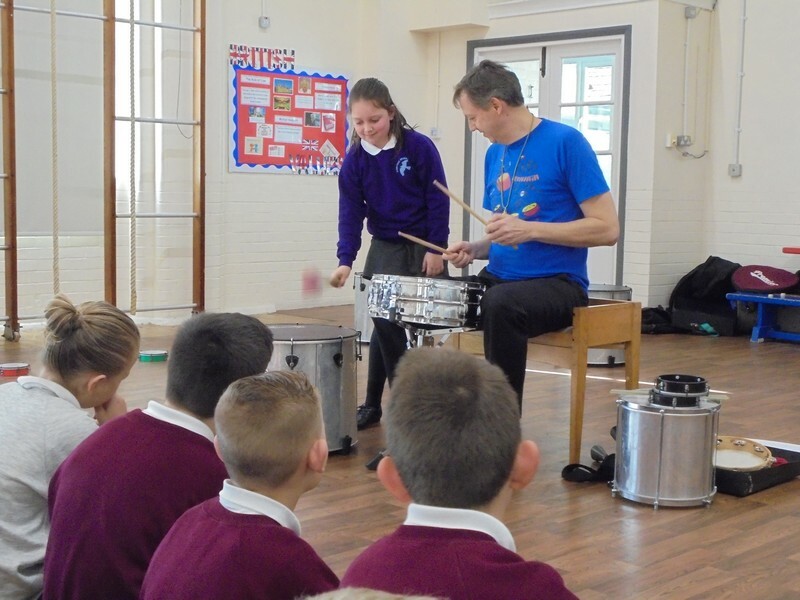 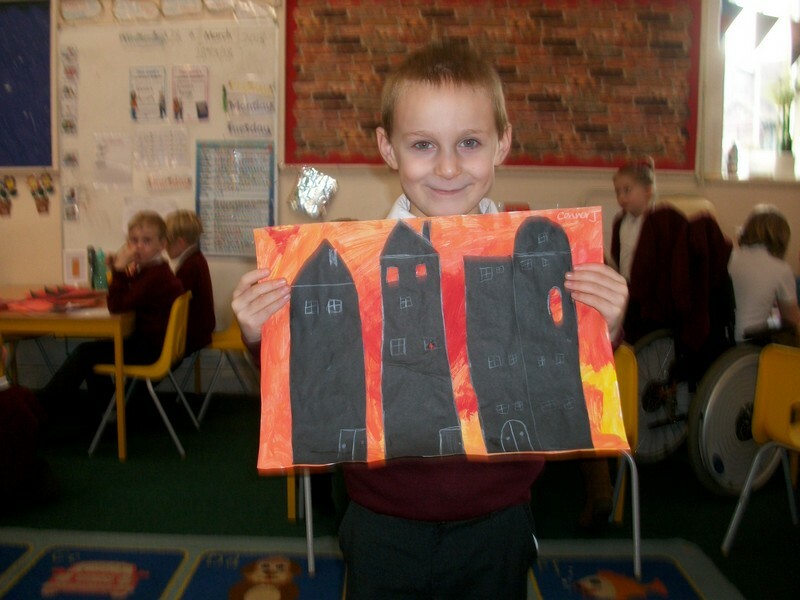 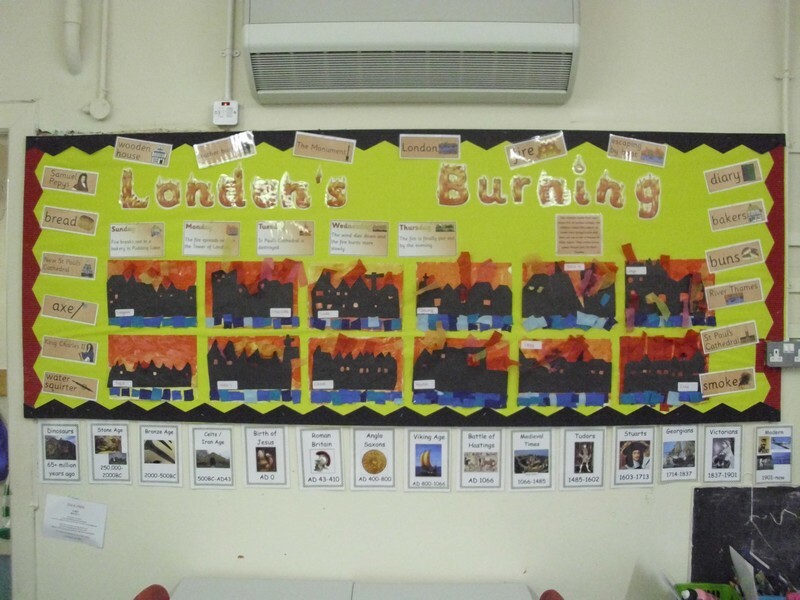 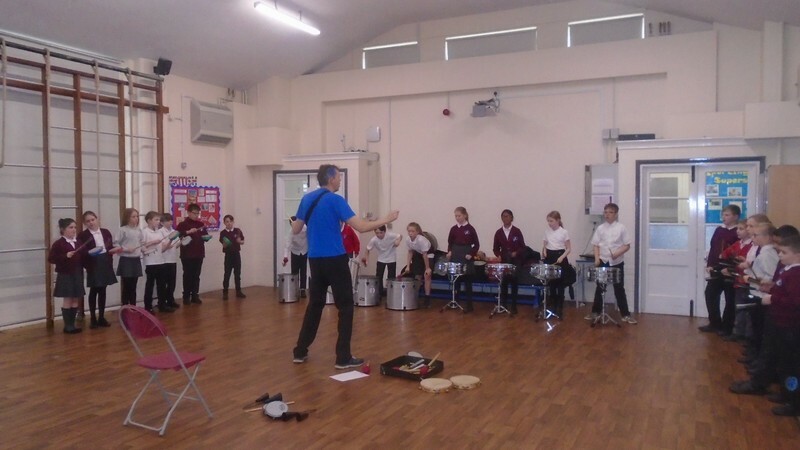 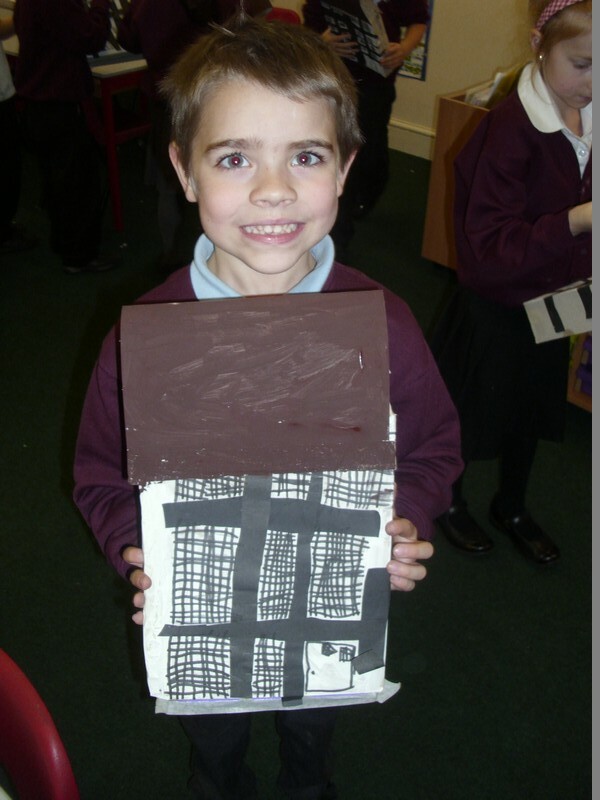 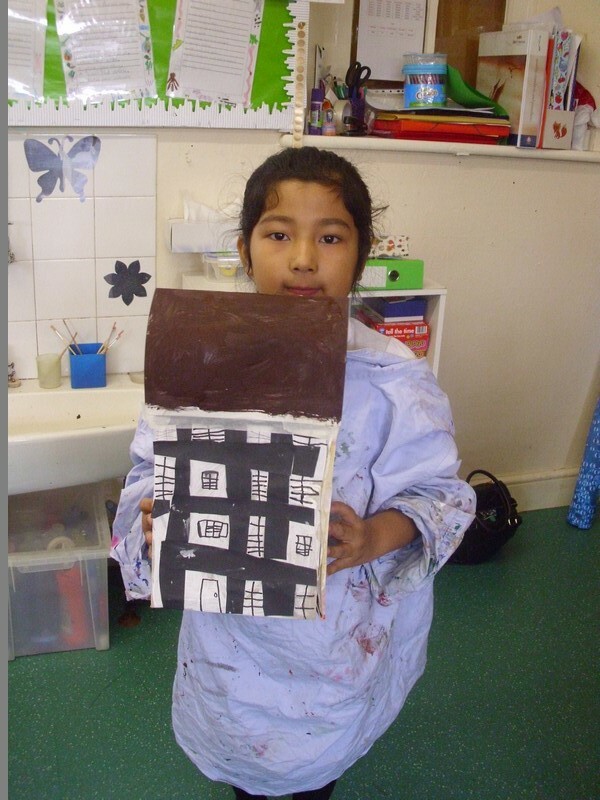 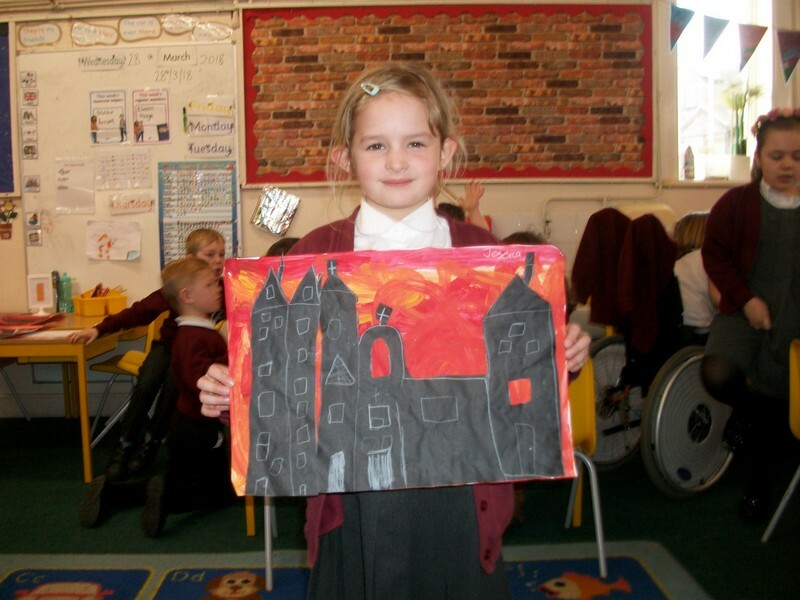 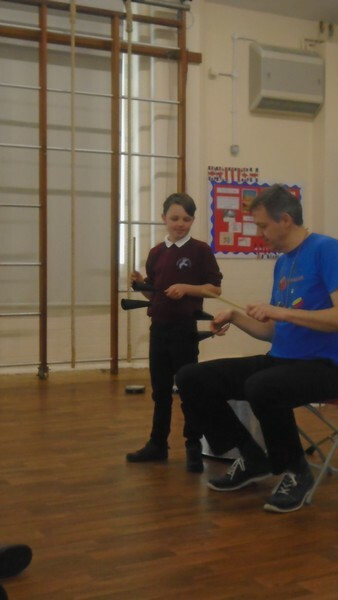 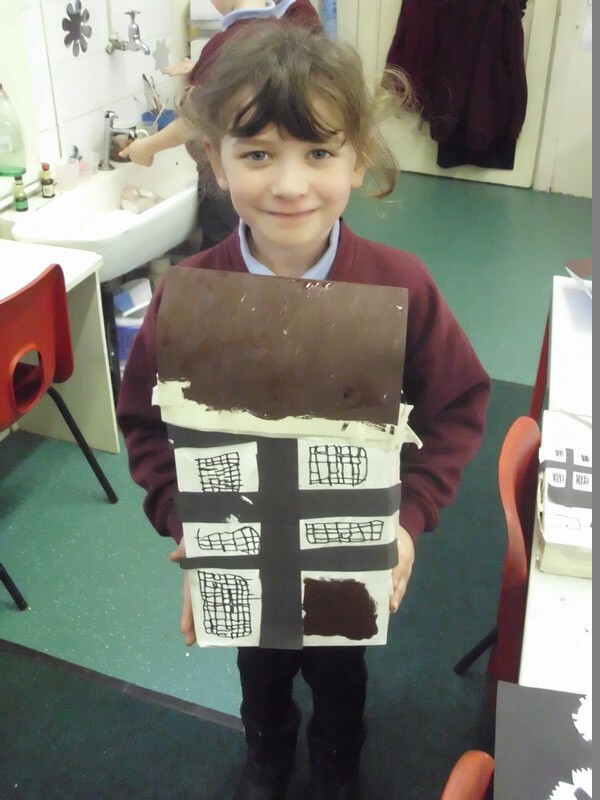 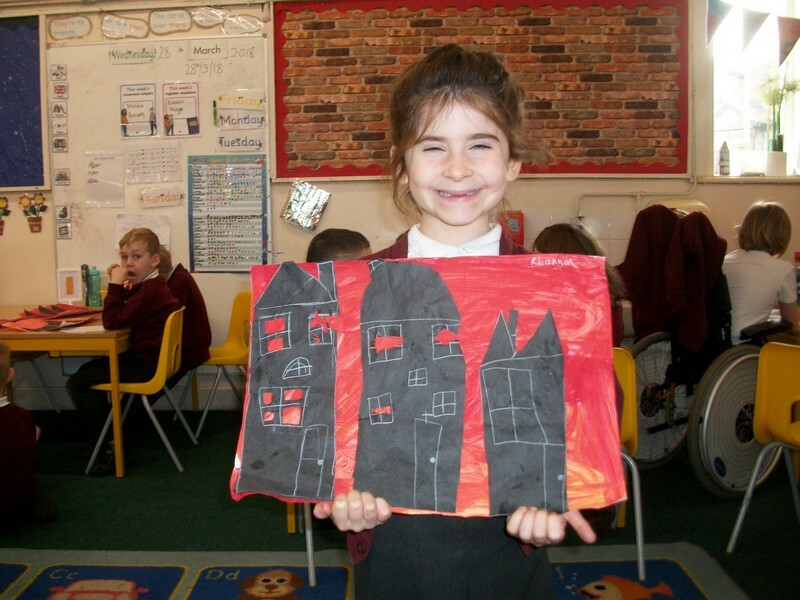 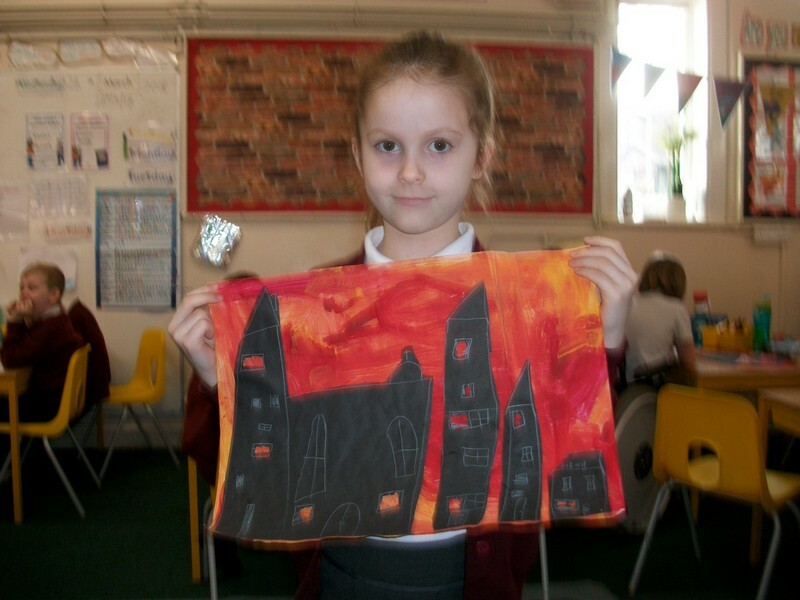 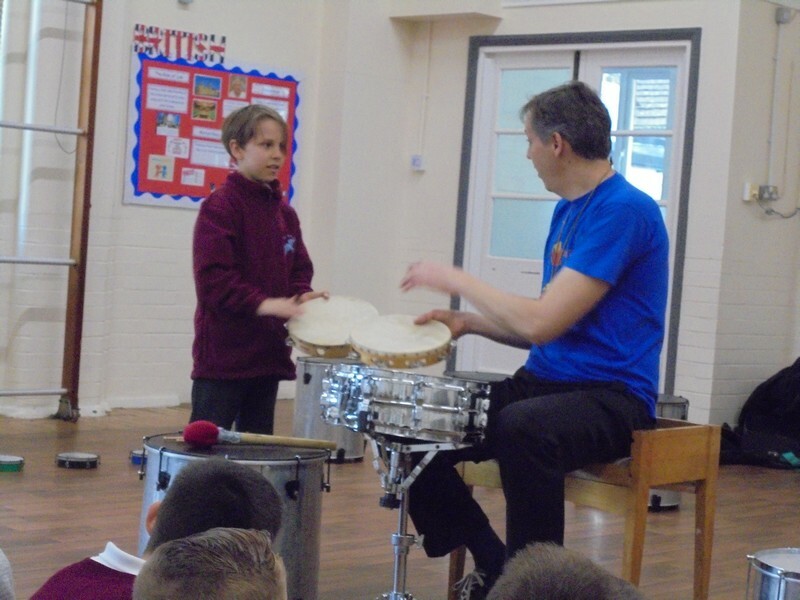 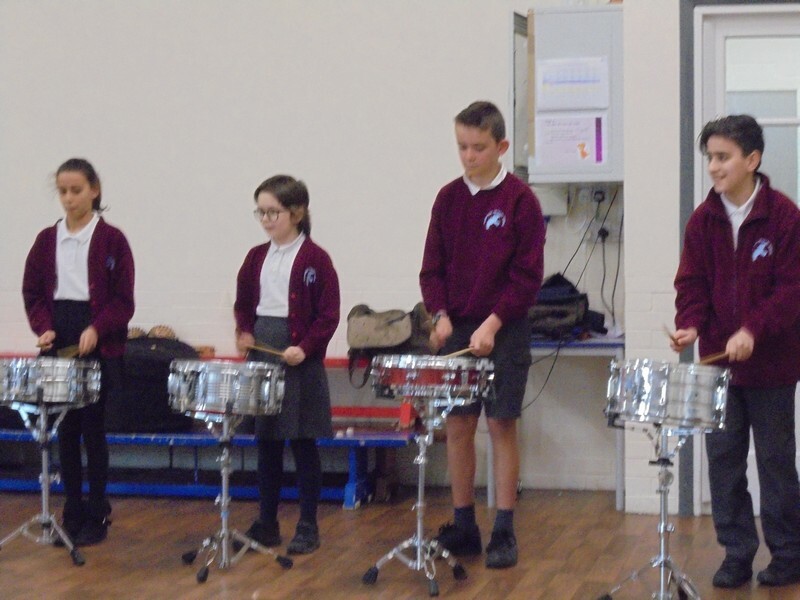 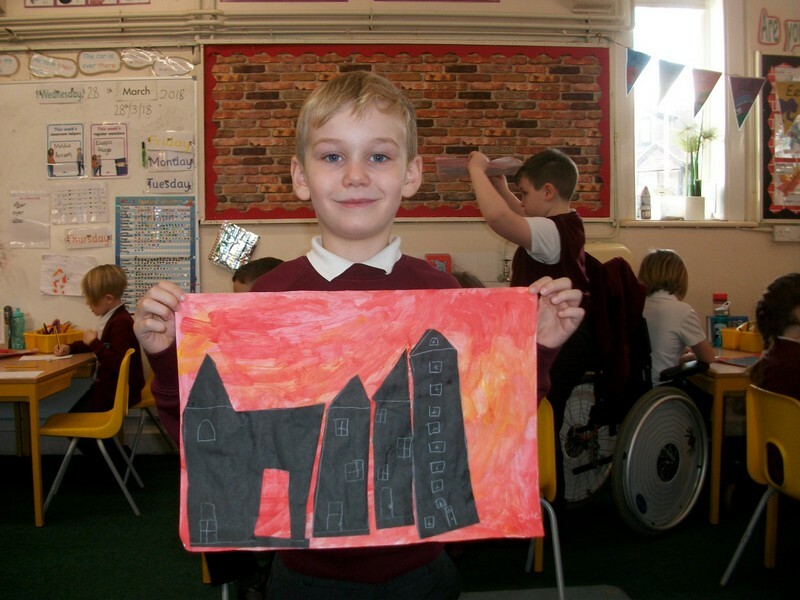 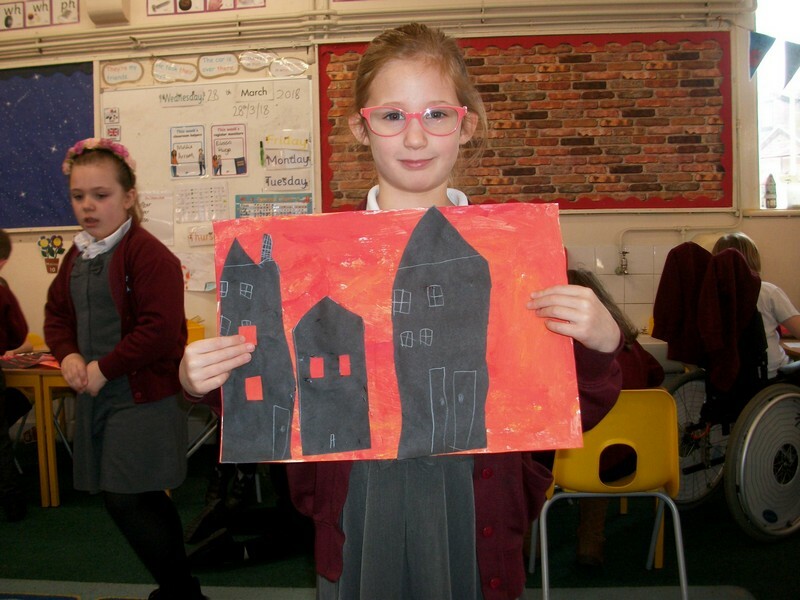 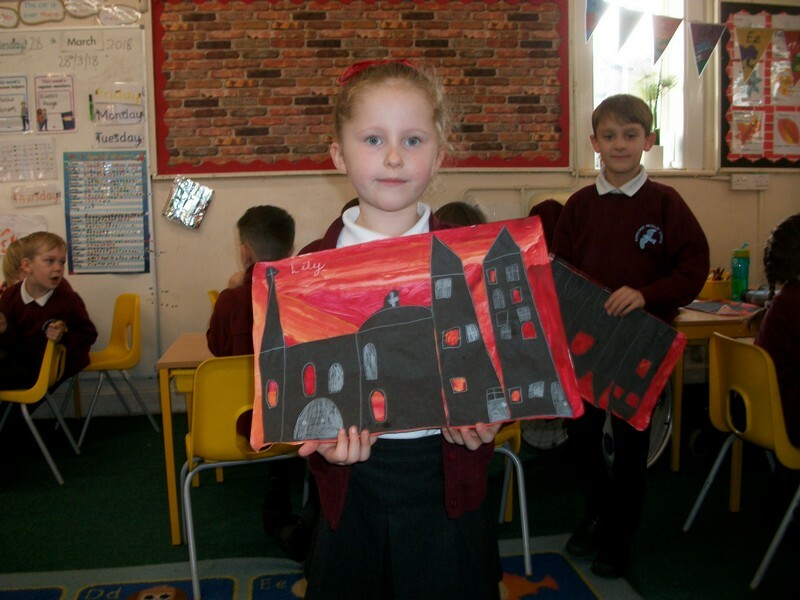 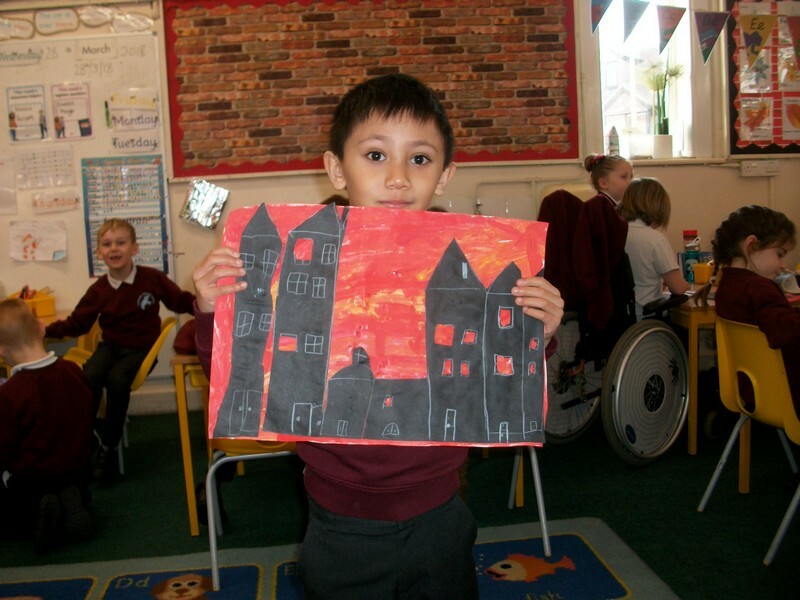 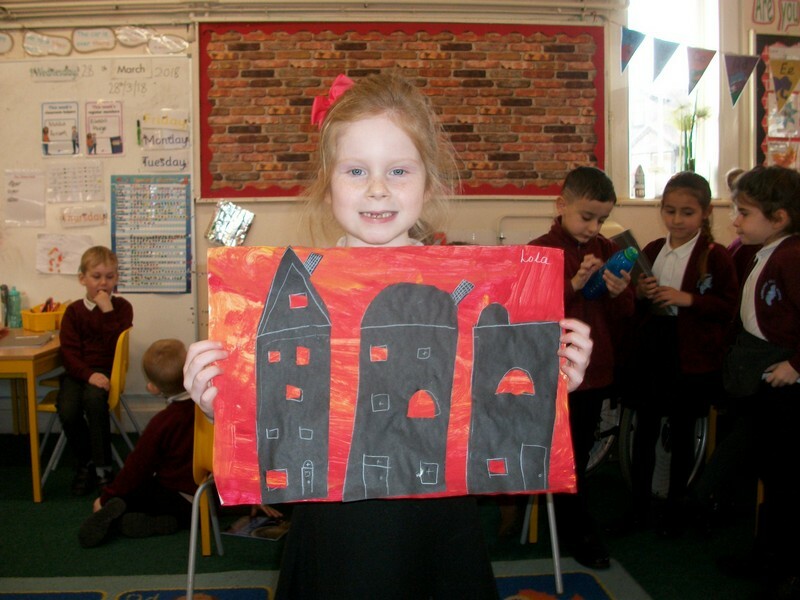 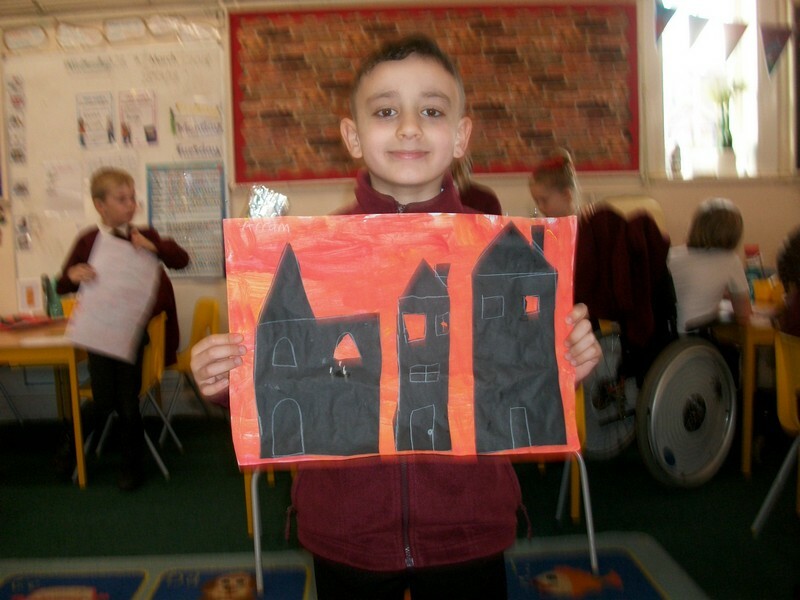 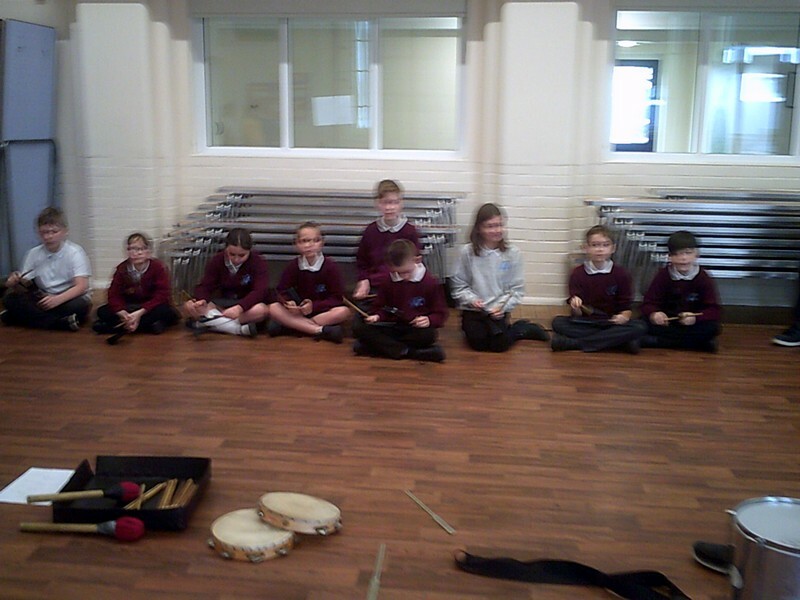 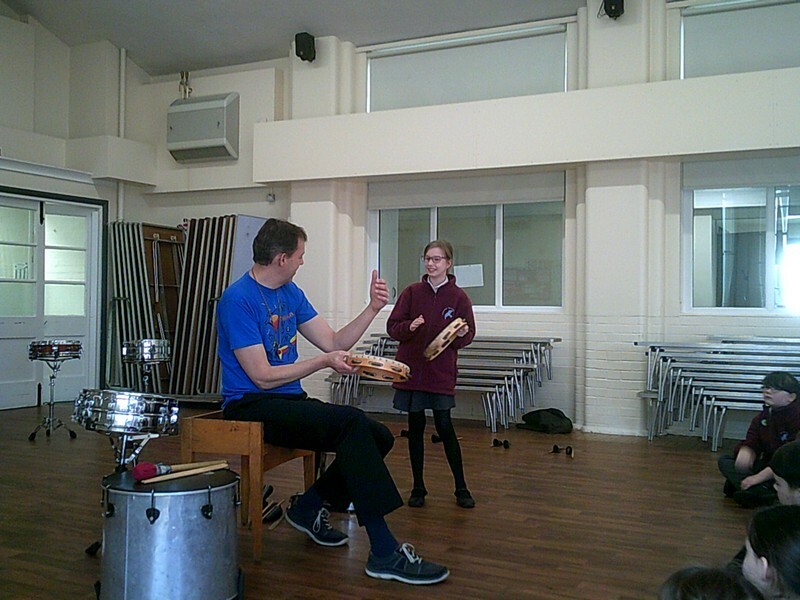 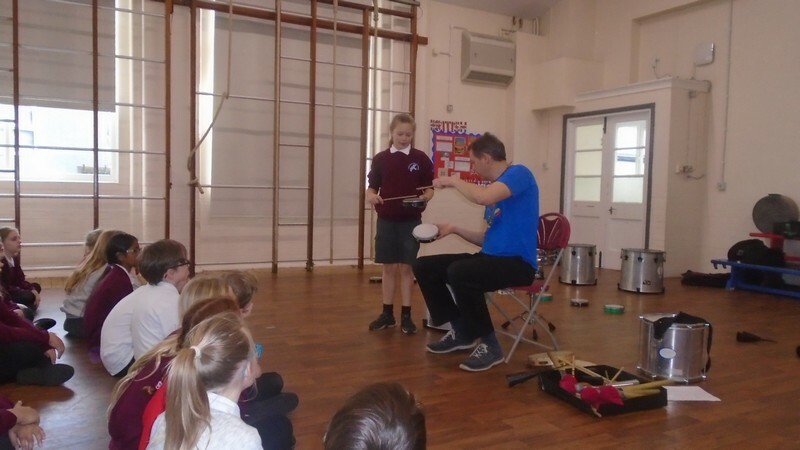 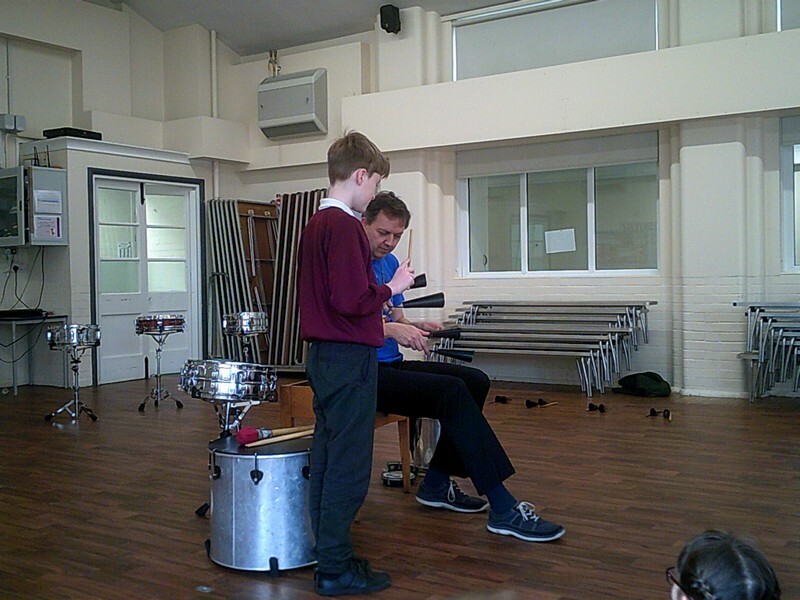 Pictures from the Key Stage 1 topic of ‘London’s Burning’! 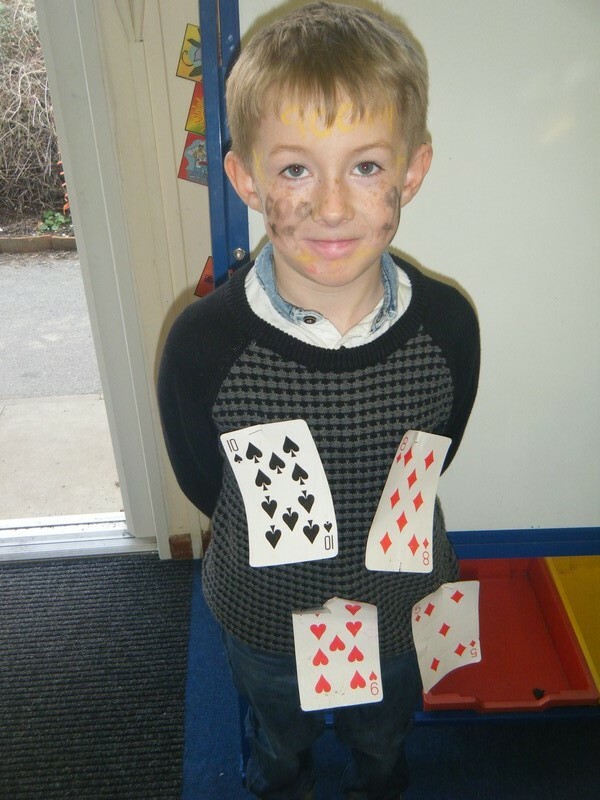 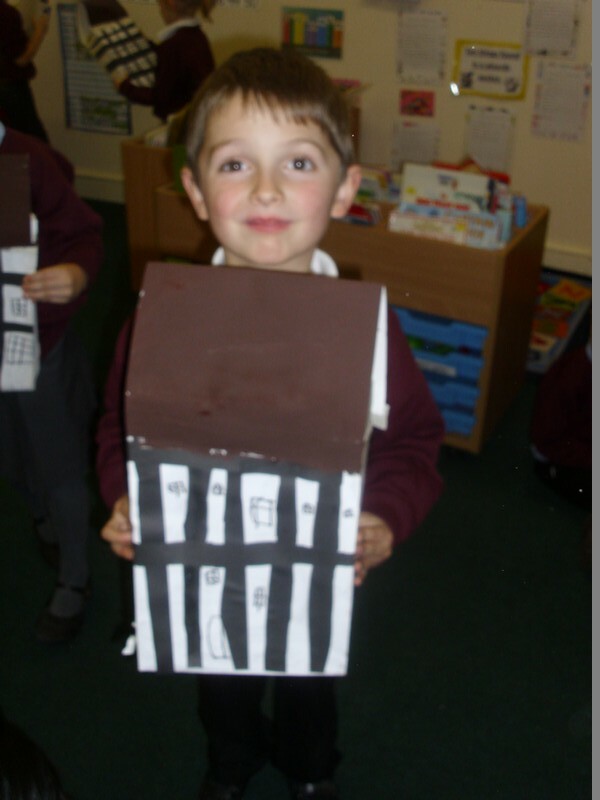 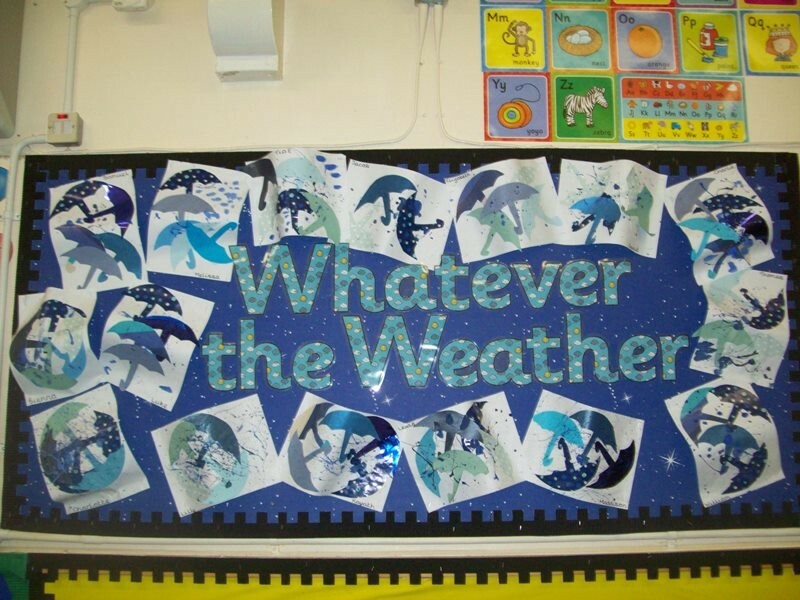 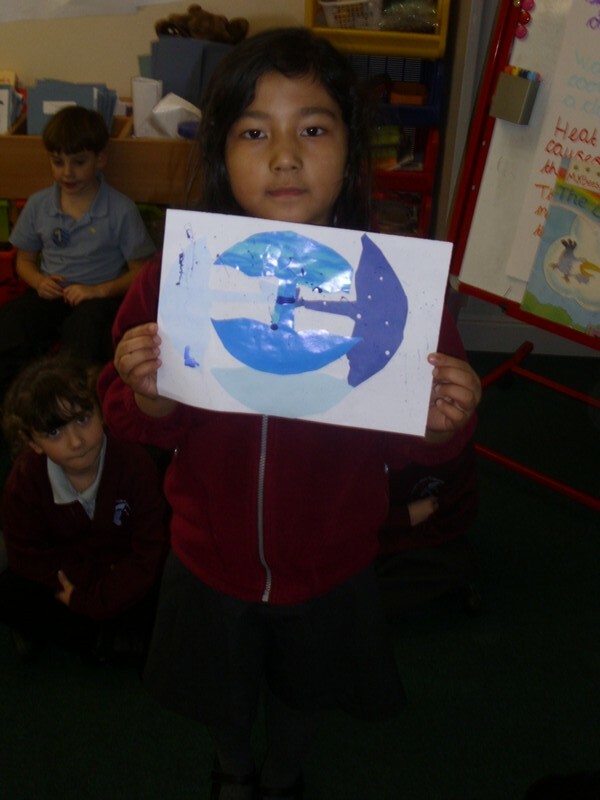 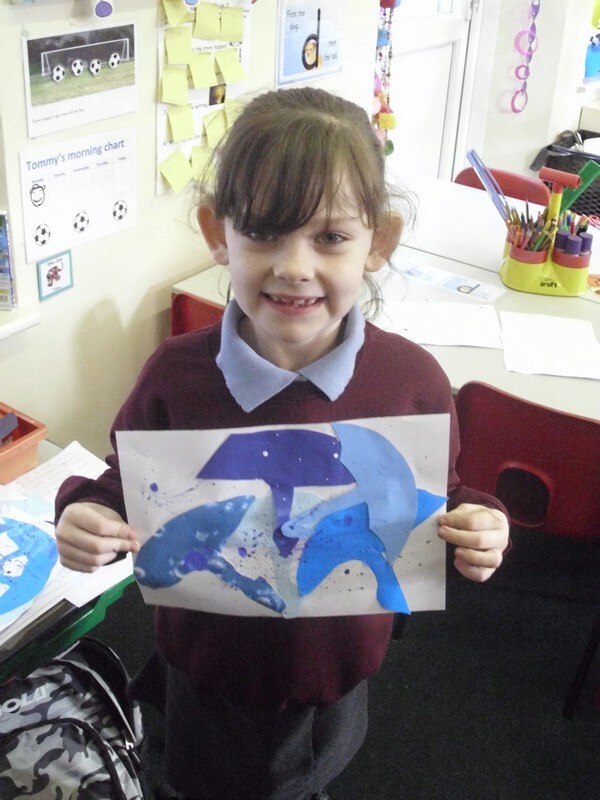 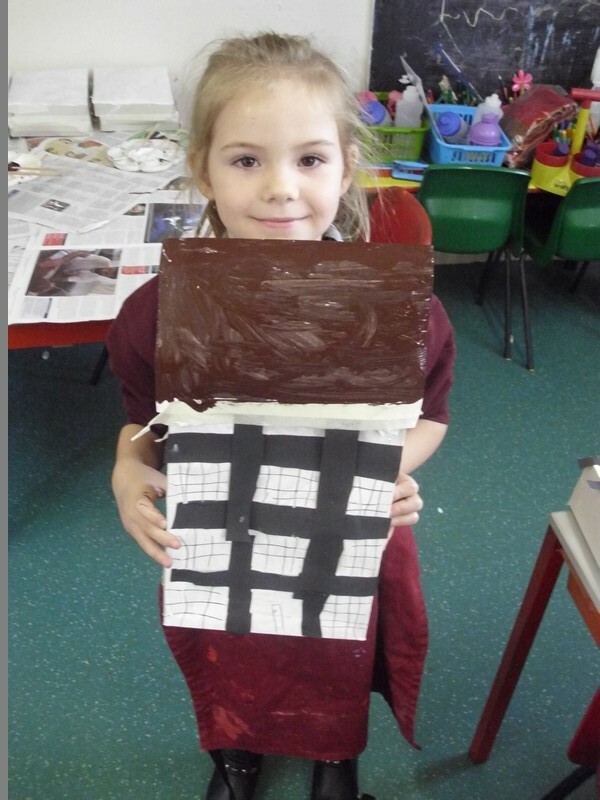 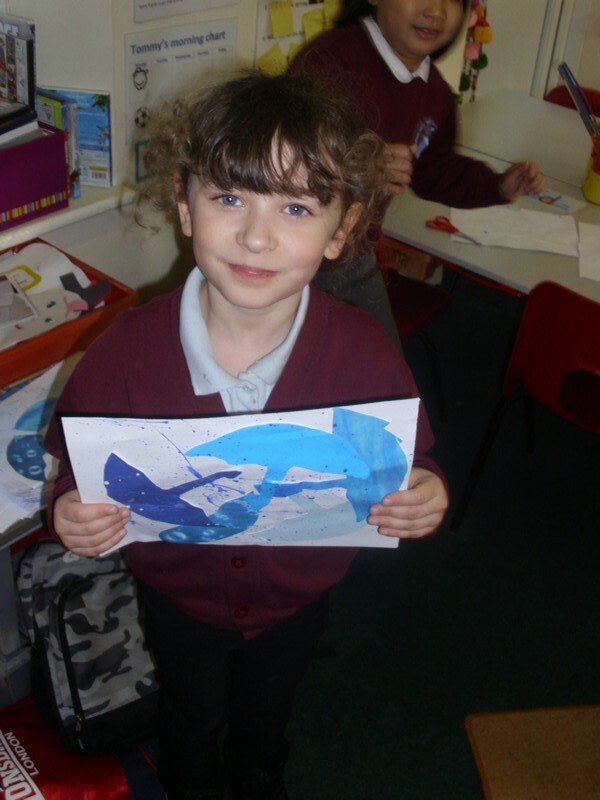 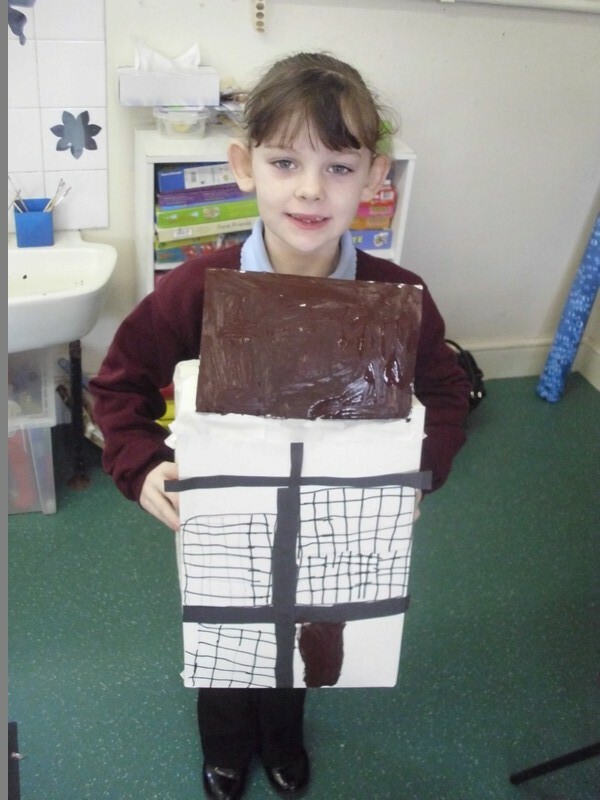 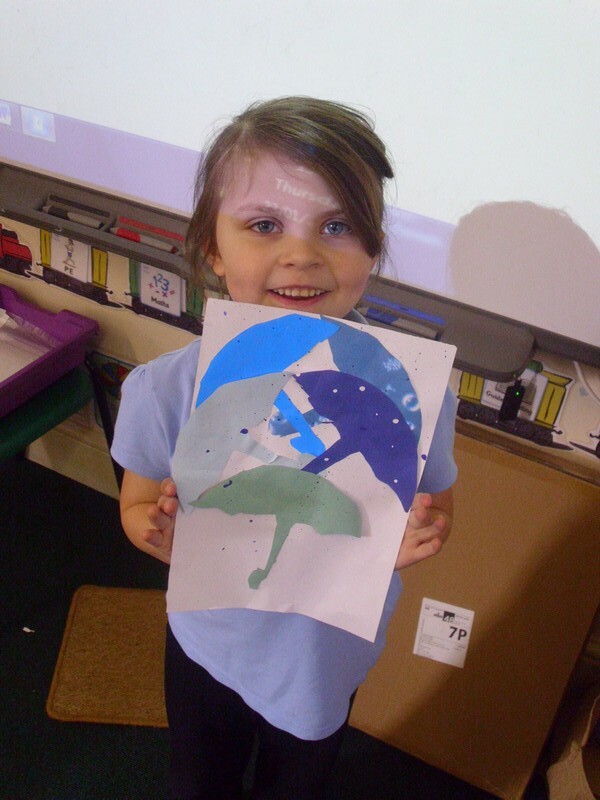 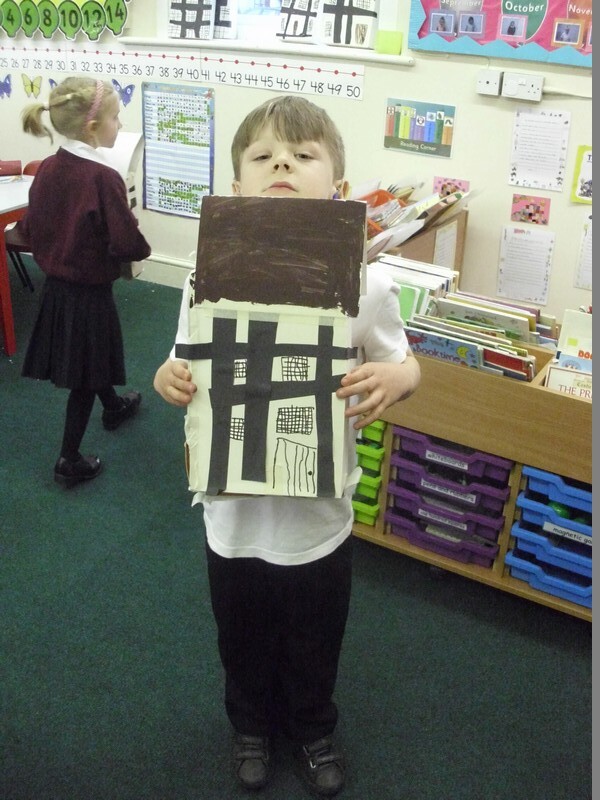 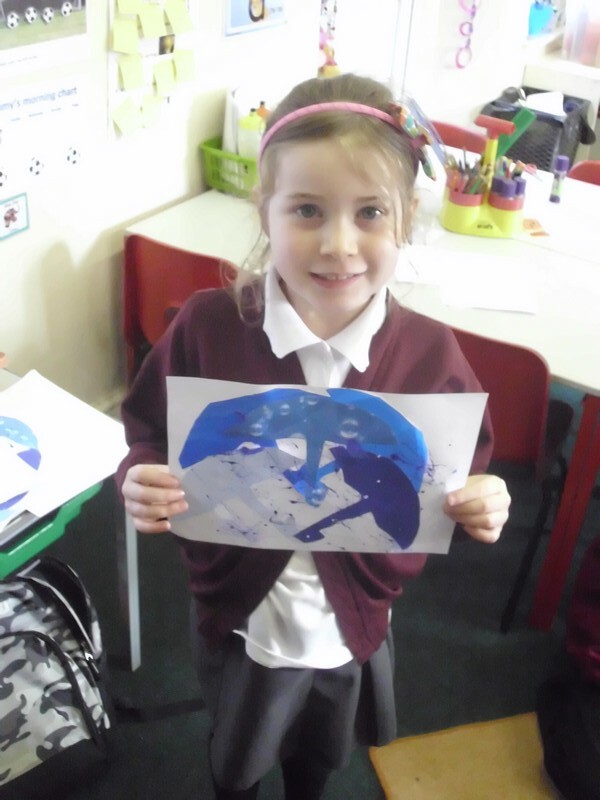 Pictures of work from the Stripy Horse class from their latest topic!